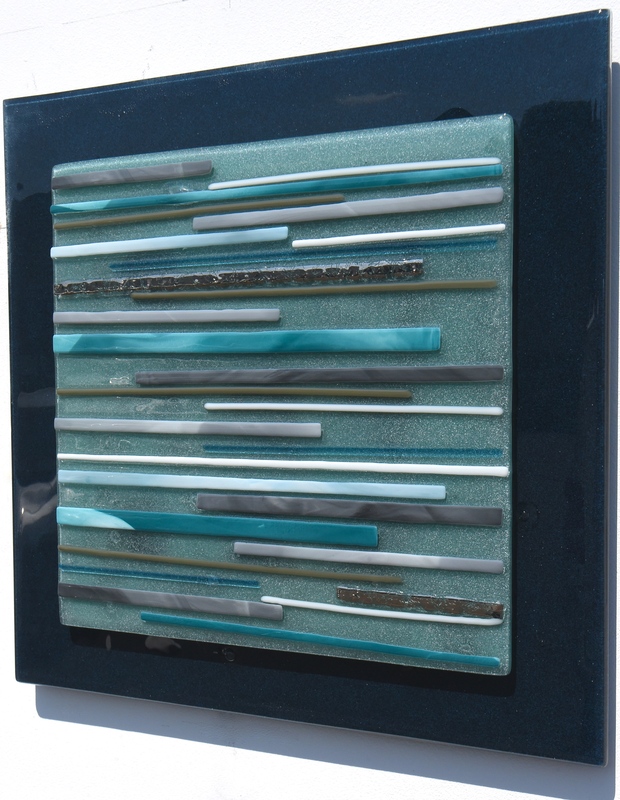 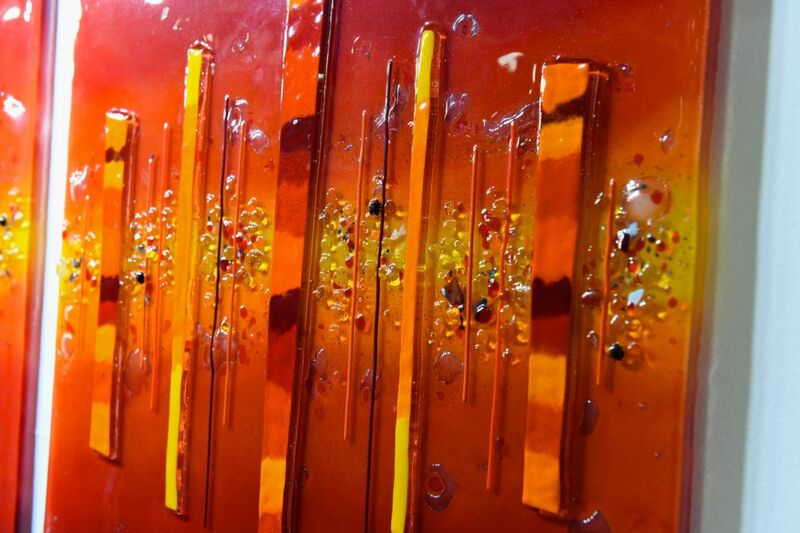 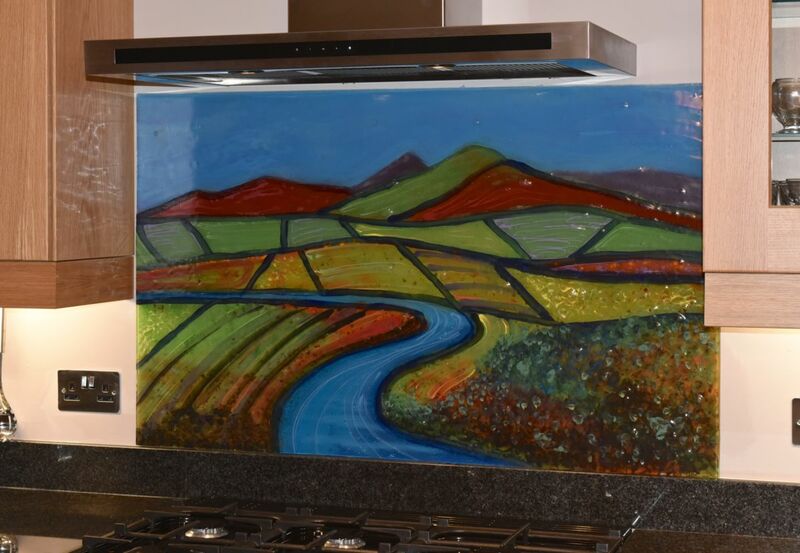 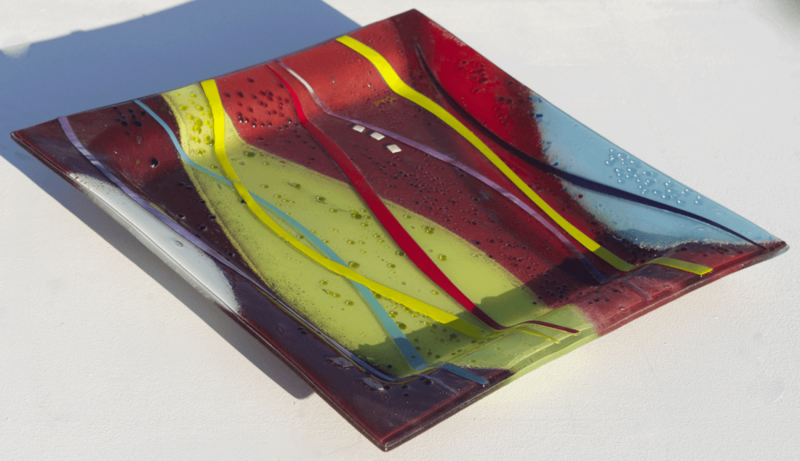 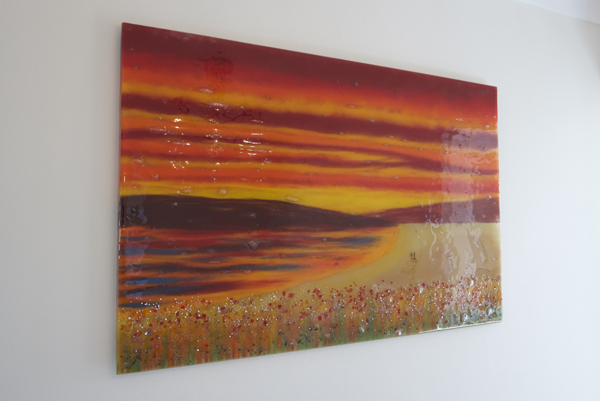 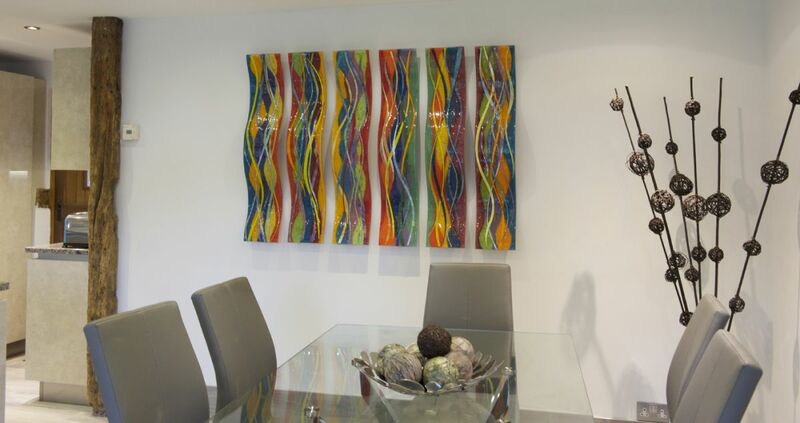 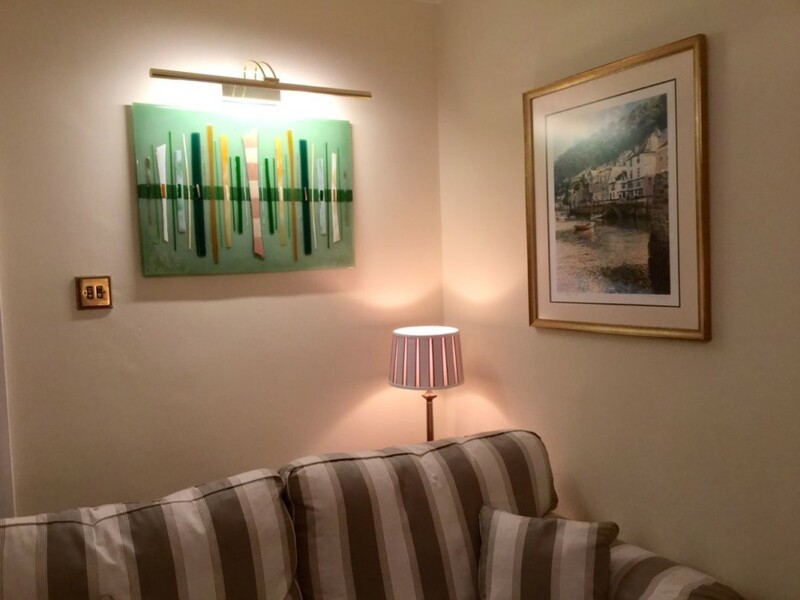 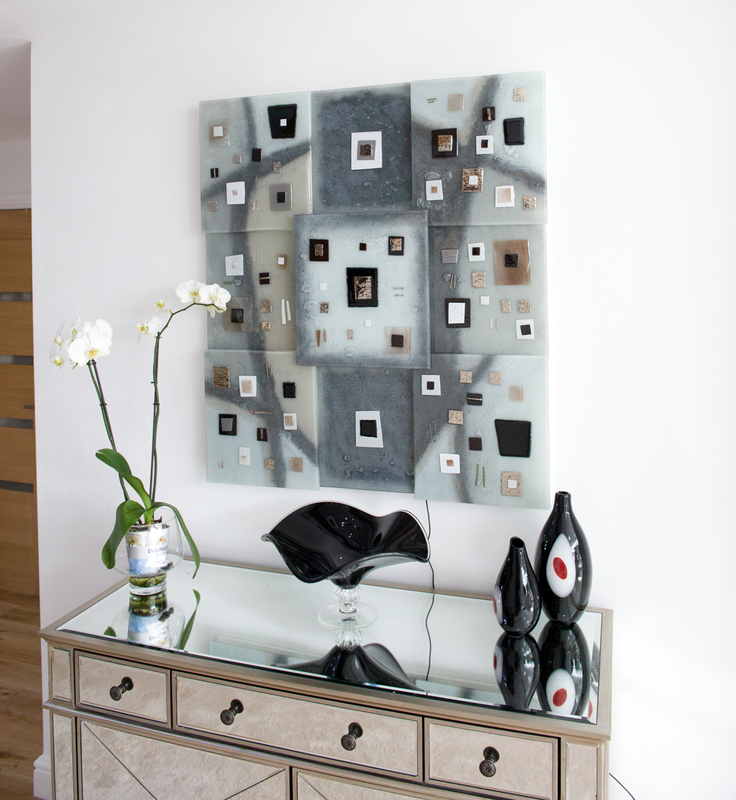 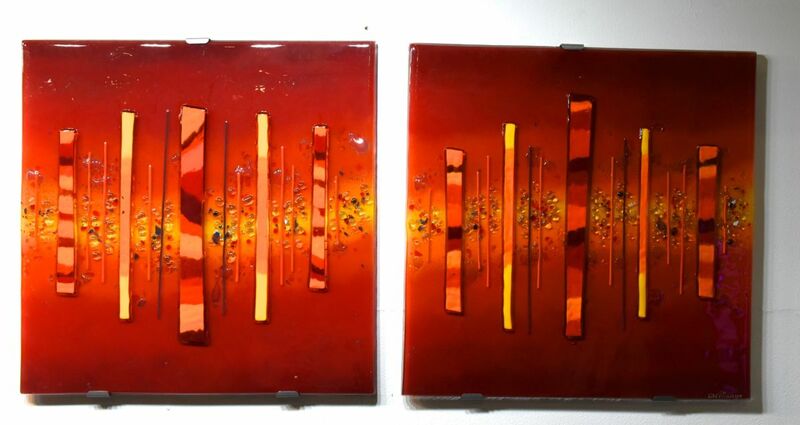 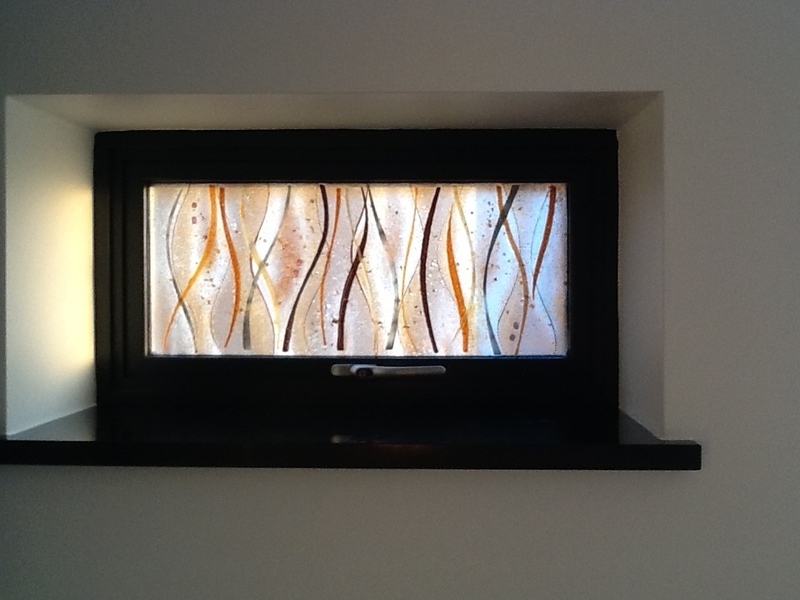 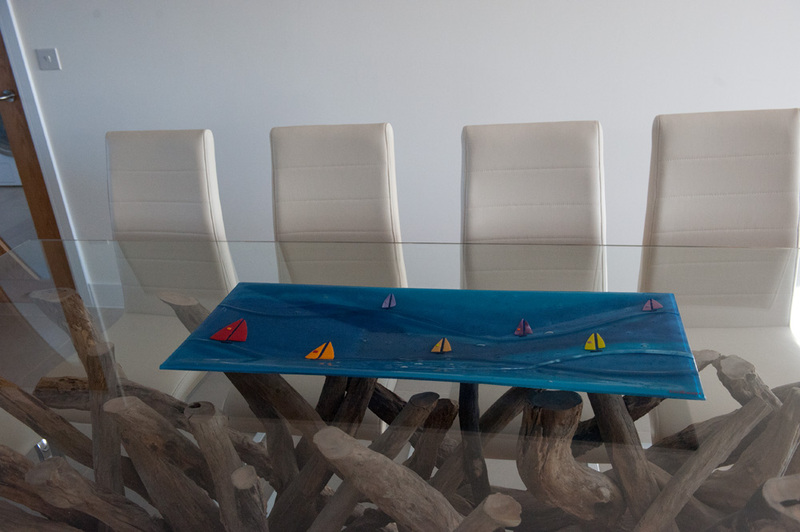 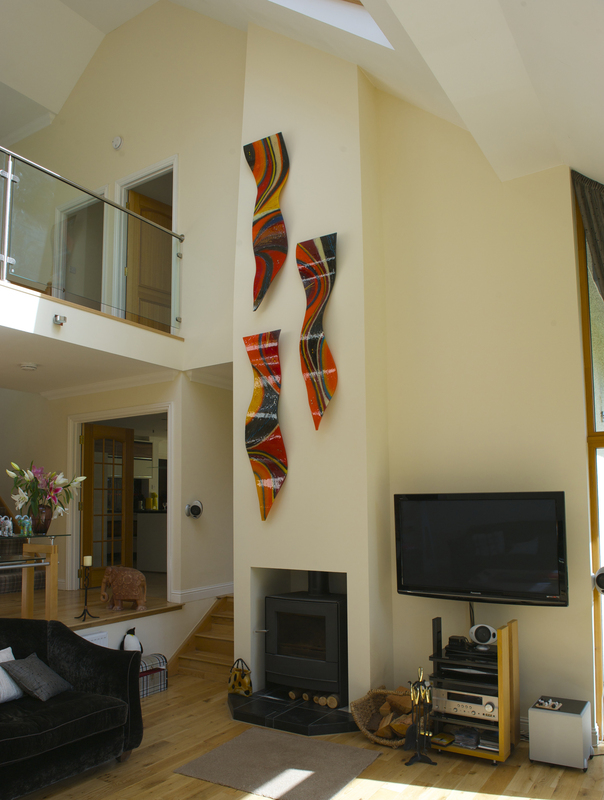 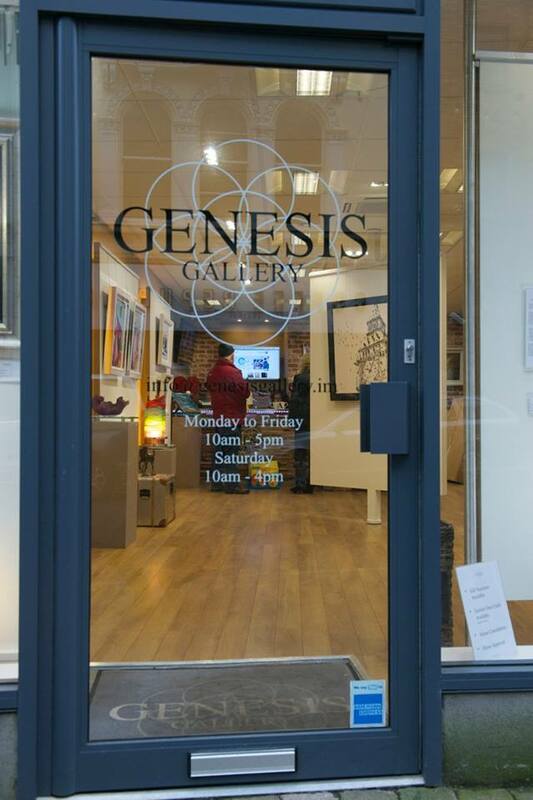 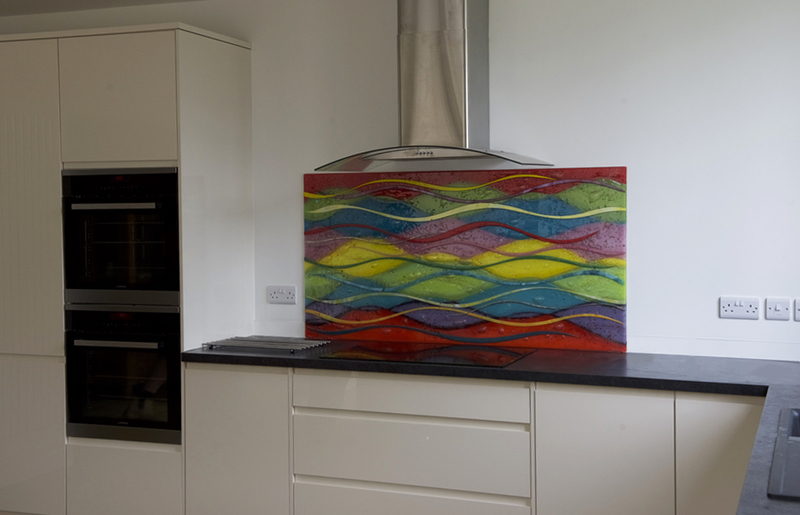 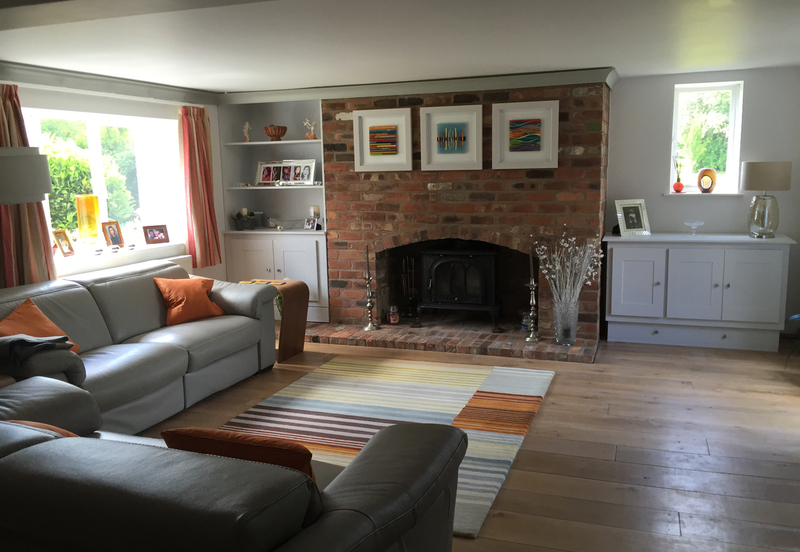 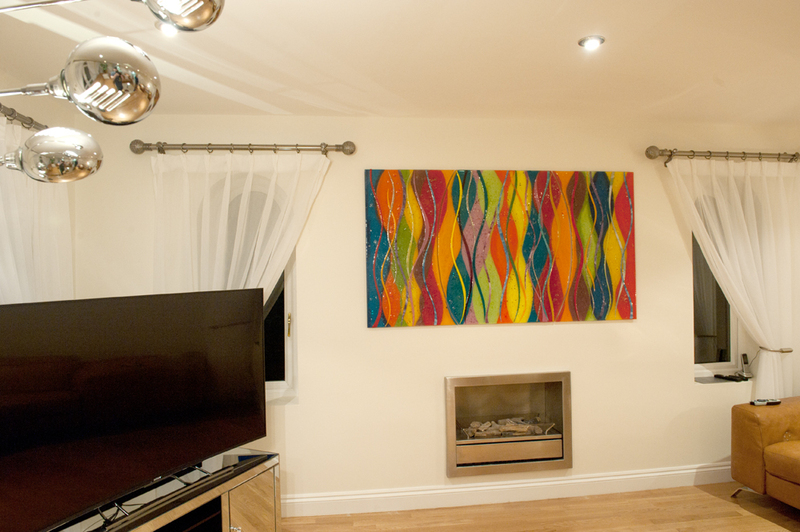 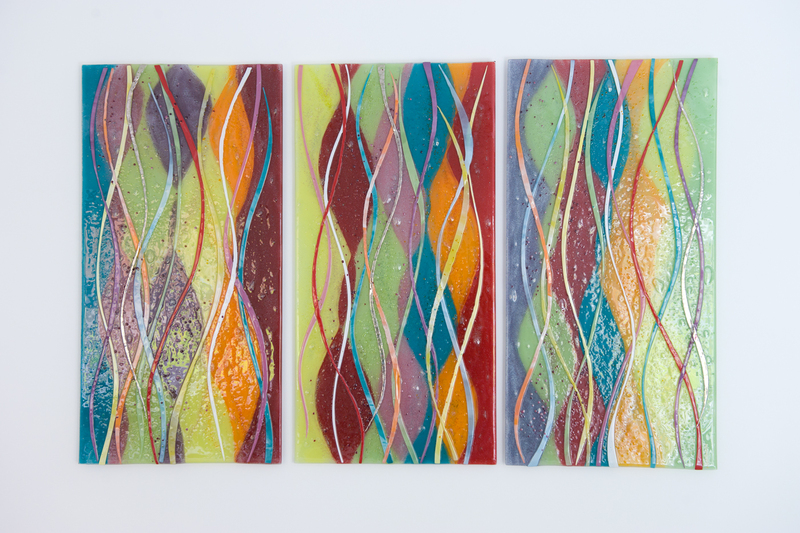 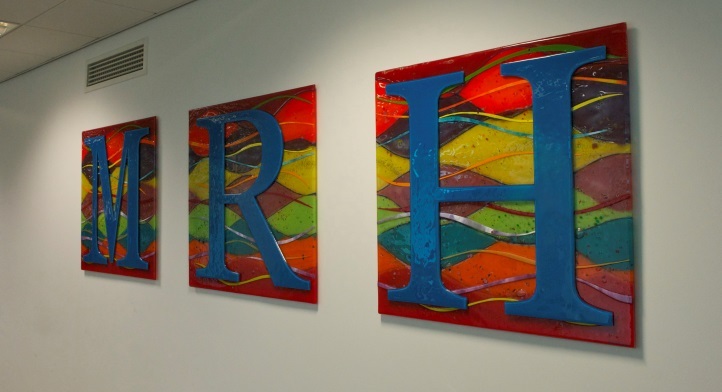 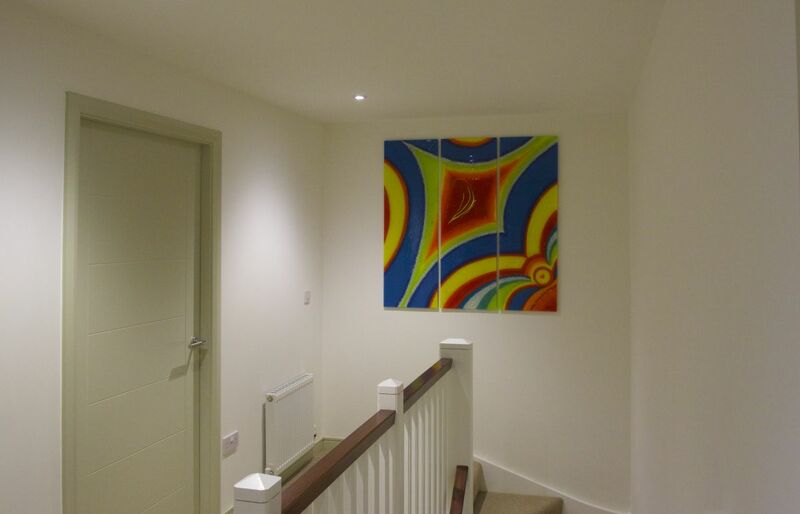 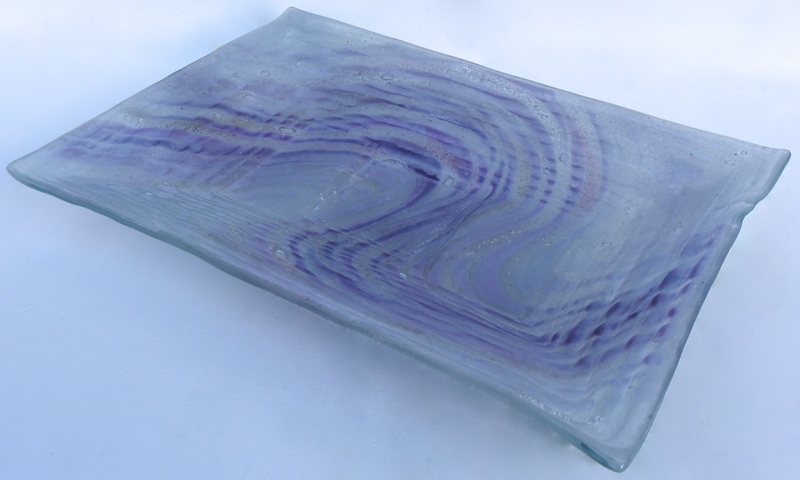 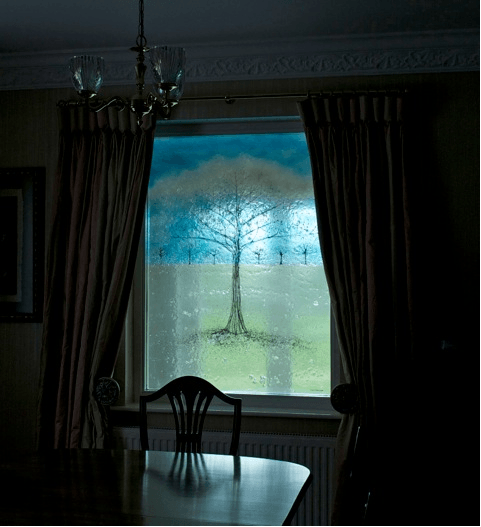 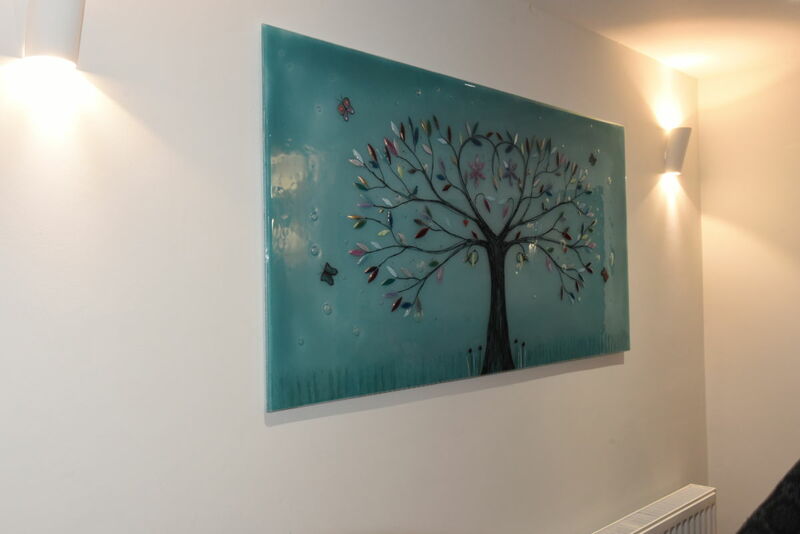 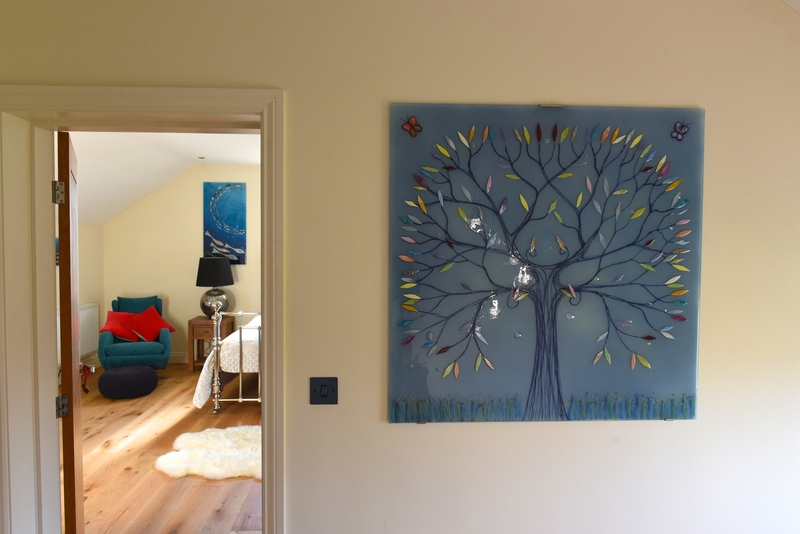 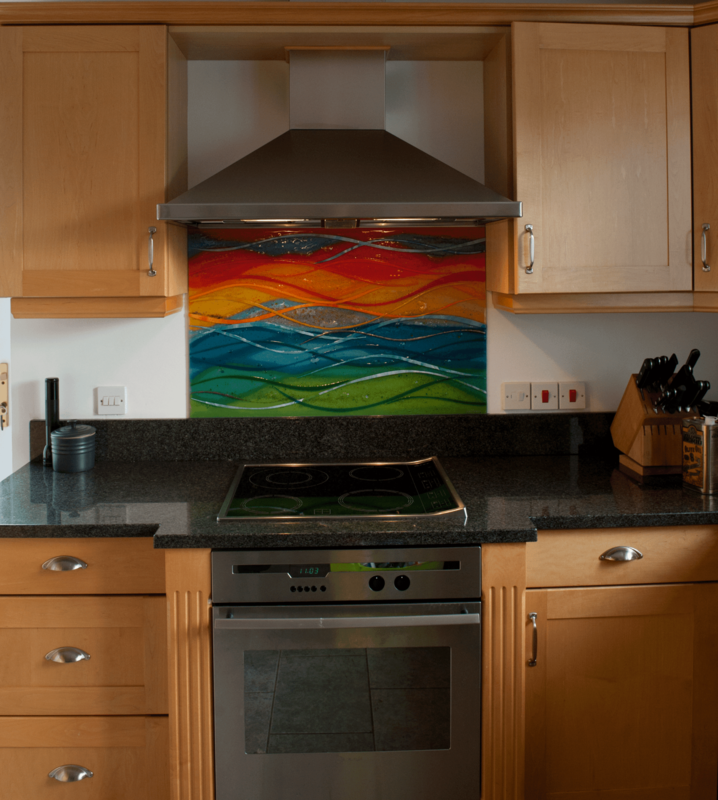 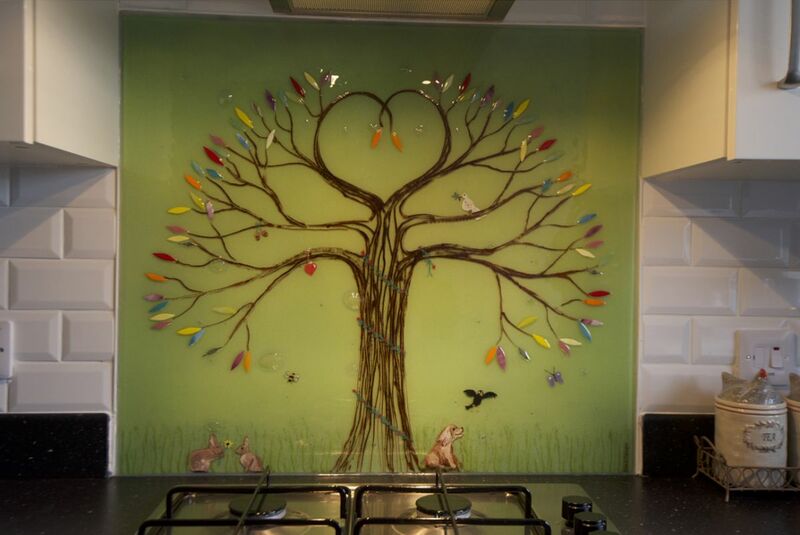 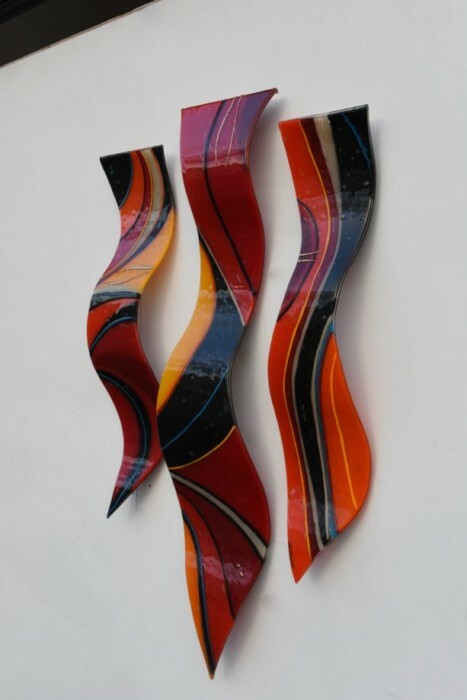 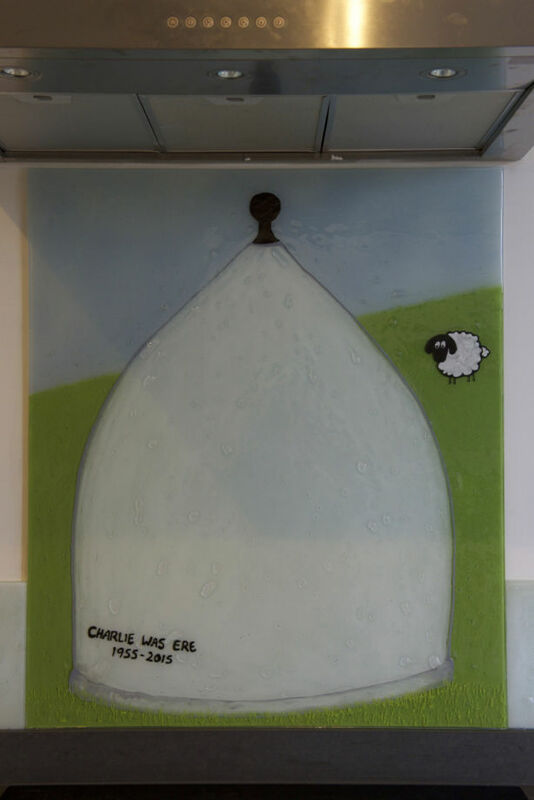 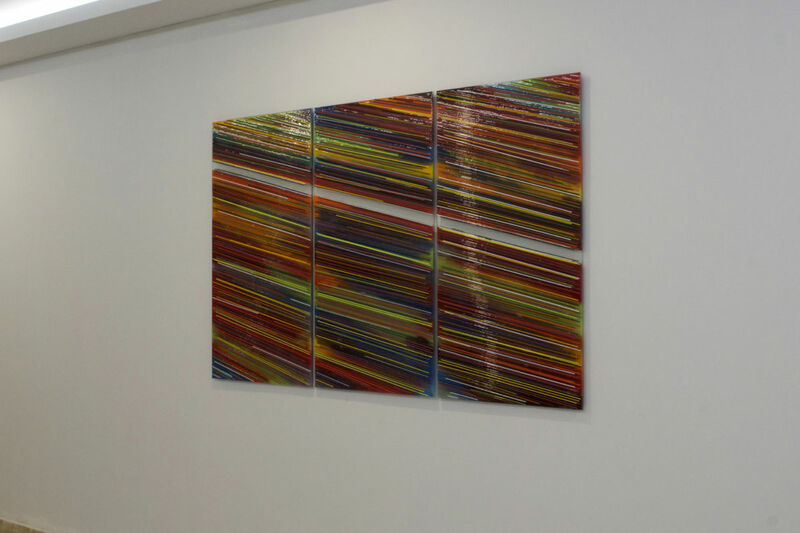 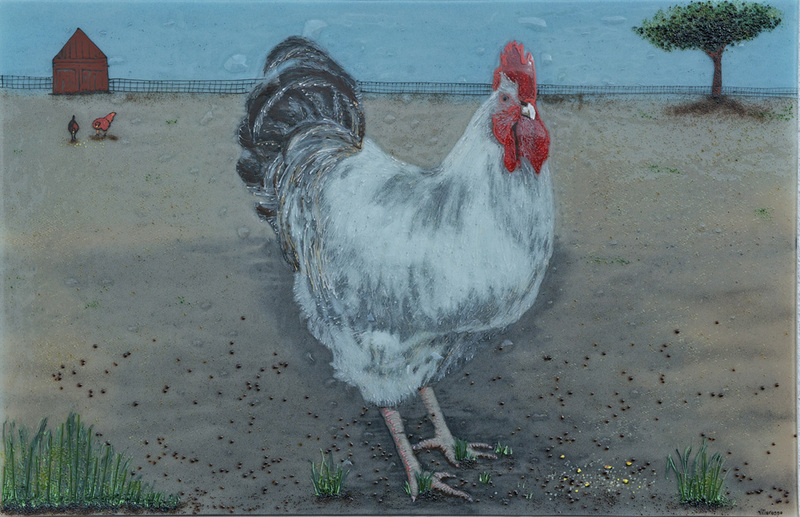 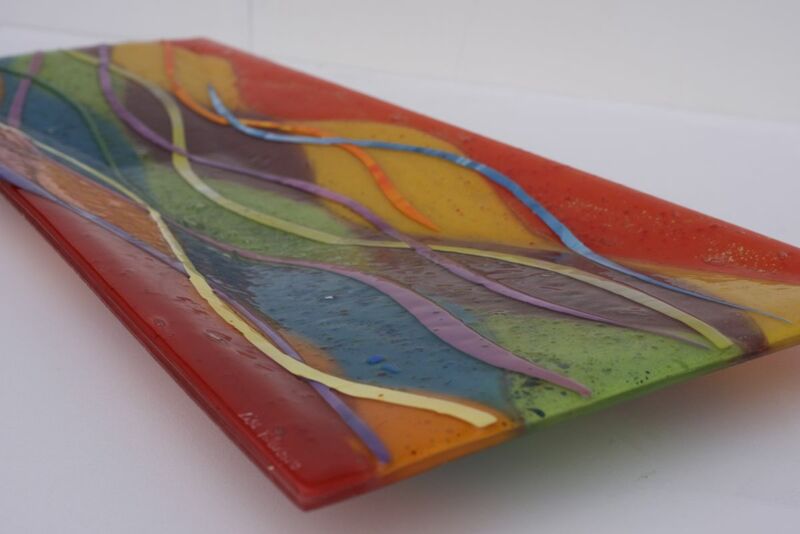 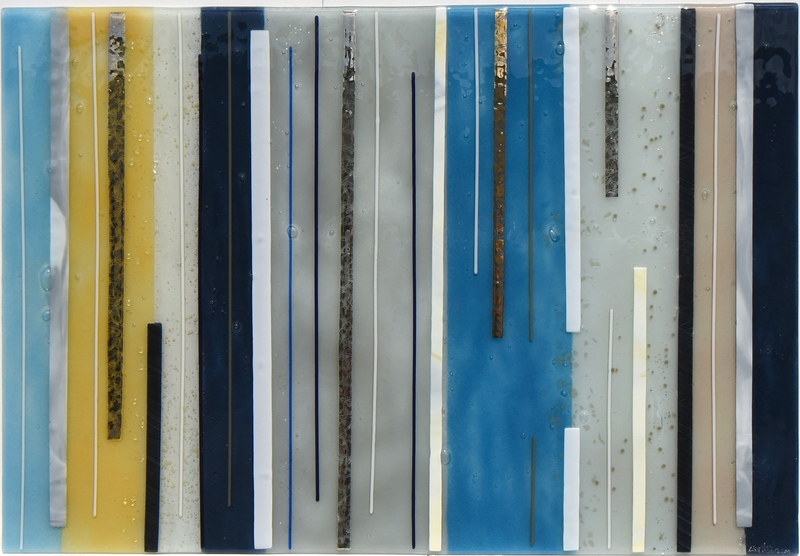 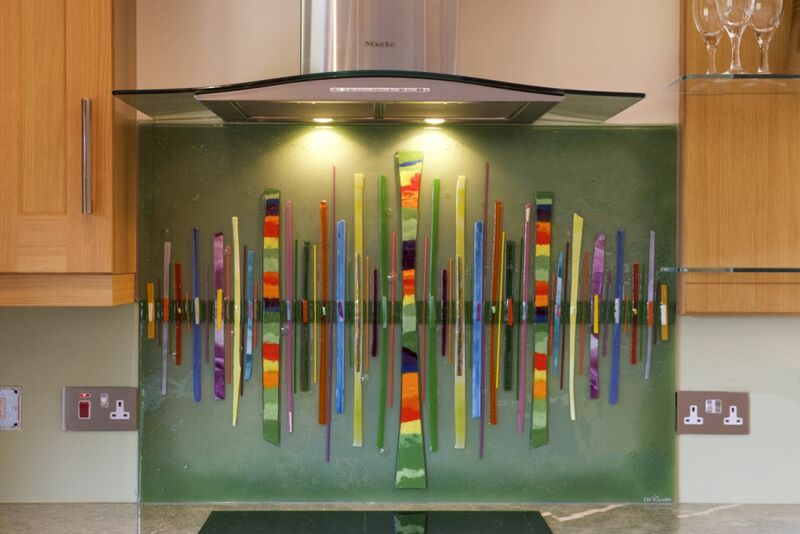 Here’s another very recent piece of fused glass art that’s all settled into its new home in Sheffield. 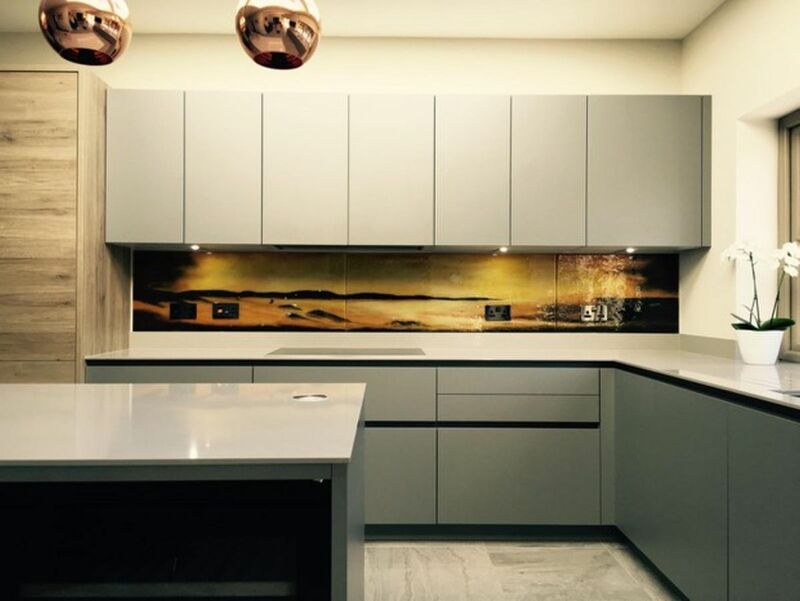 The design is a monochrome Dalaman design, which perfectly complements the modern décor of the kitchen and mirrors the clean lines that can be found throughout the room. 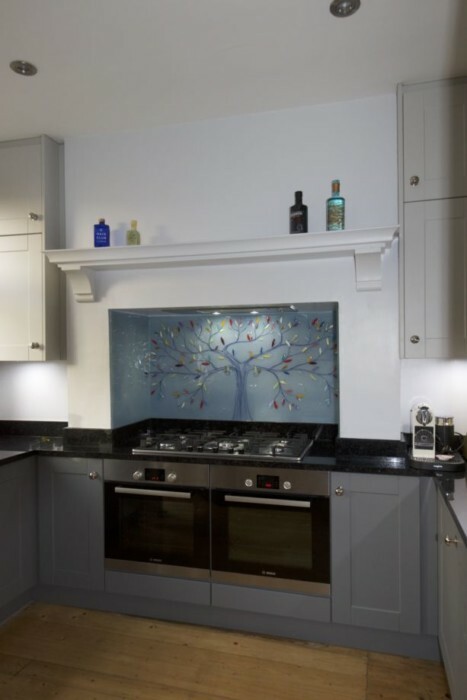 Wide bars reach upwards in the centre of the glass, perfectly framing the height of the space in which the splashback sits. 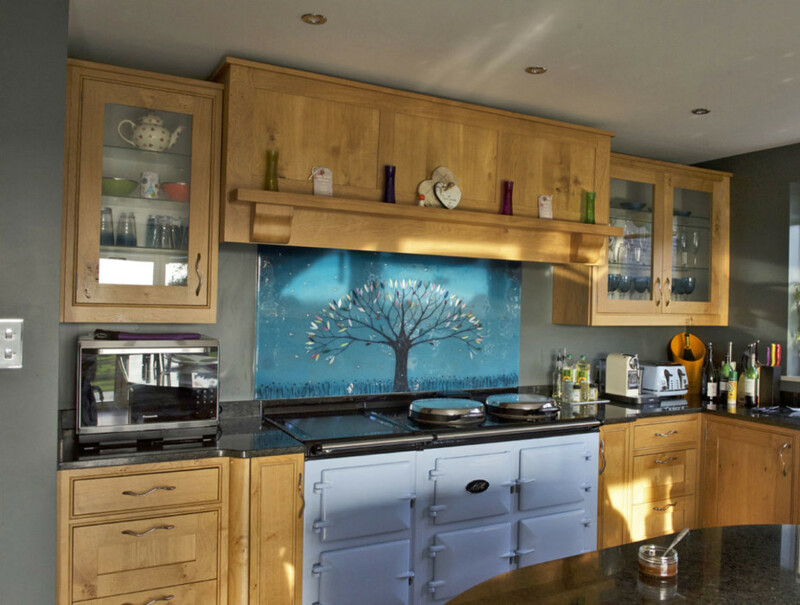 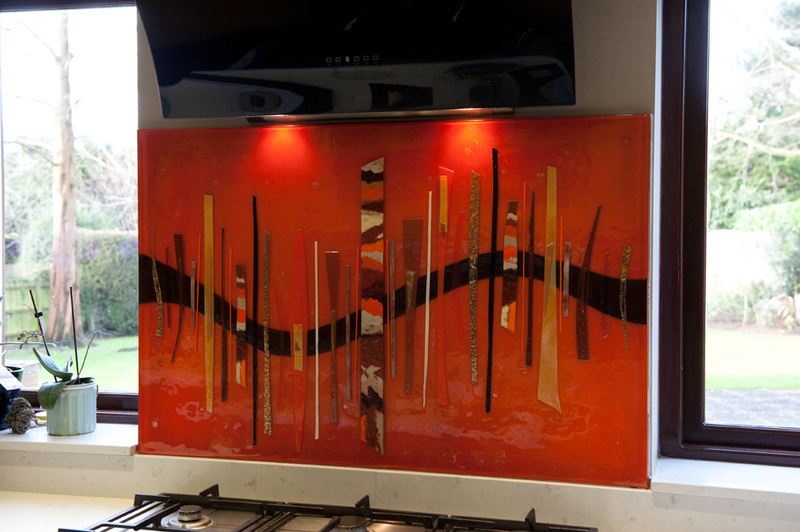 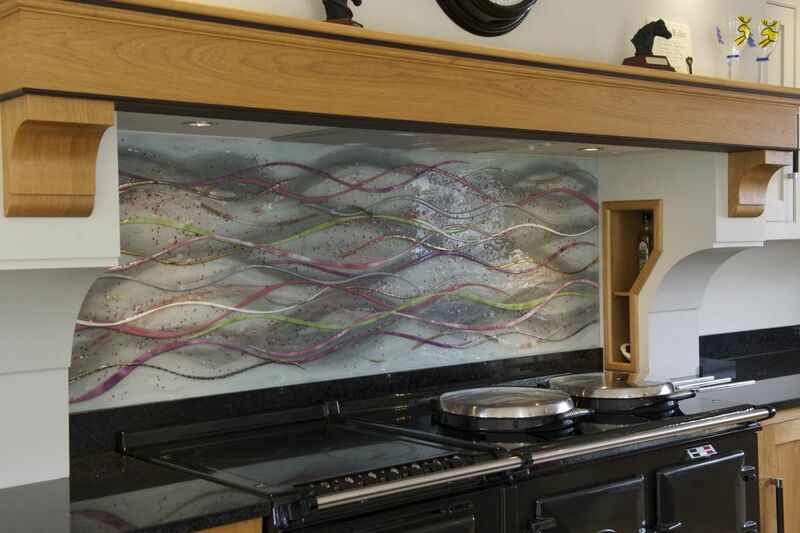 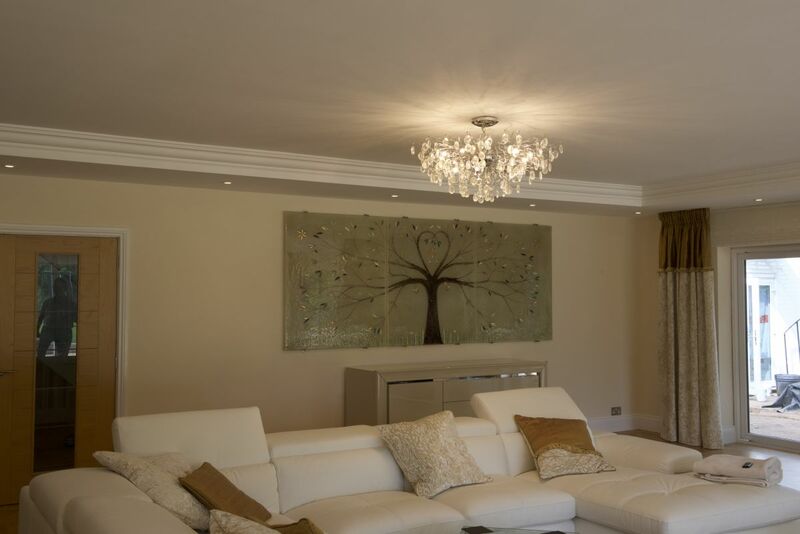 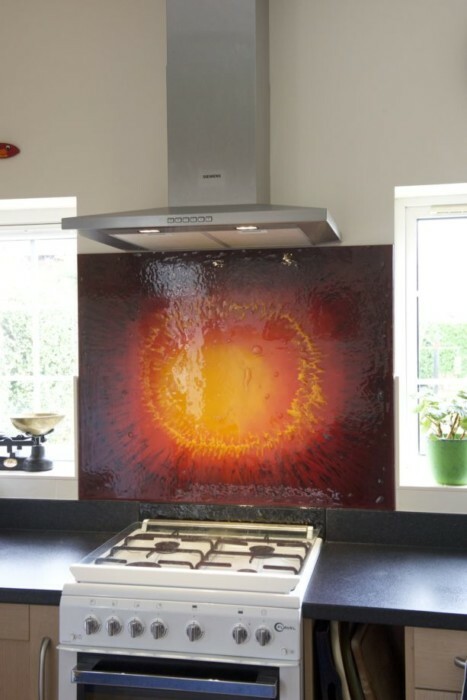 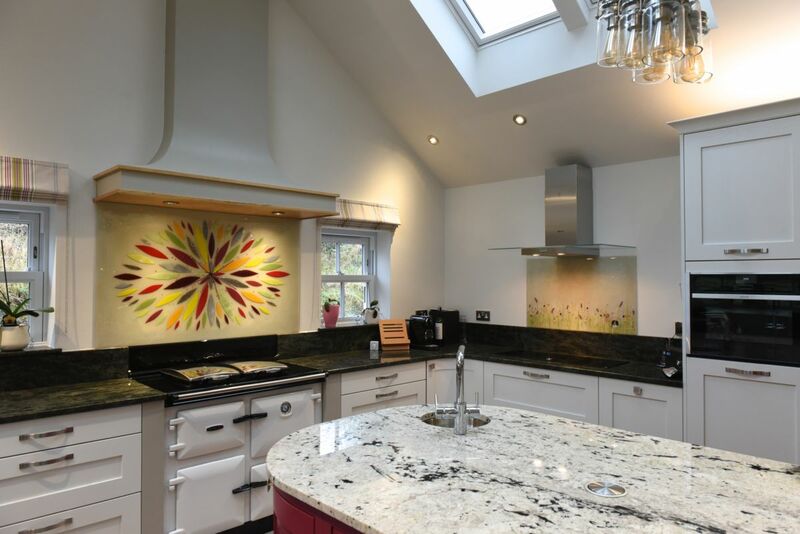 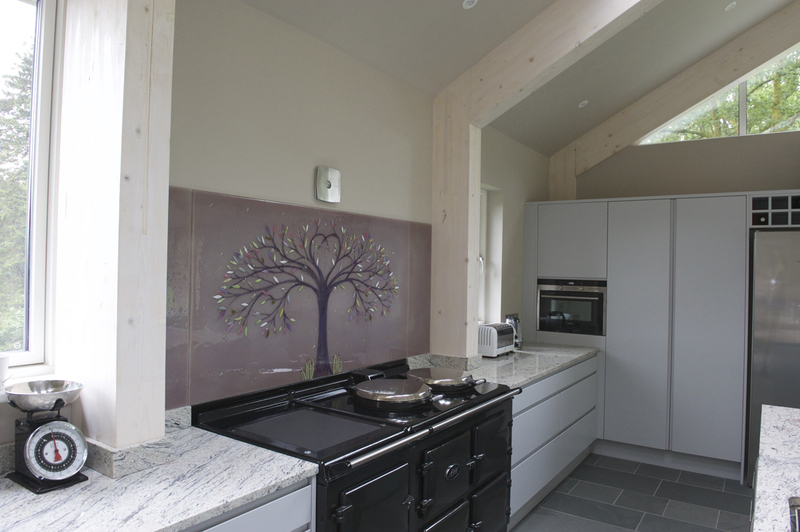 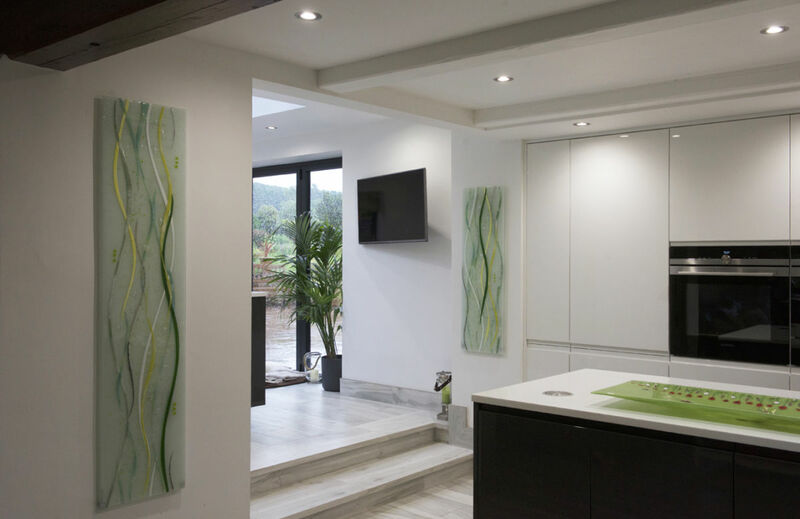 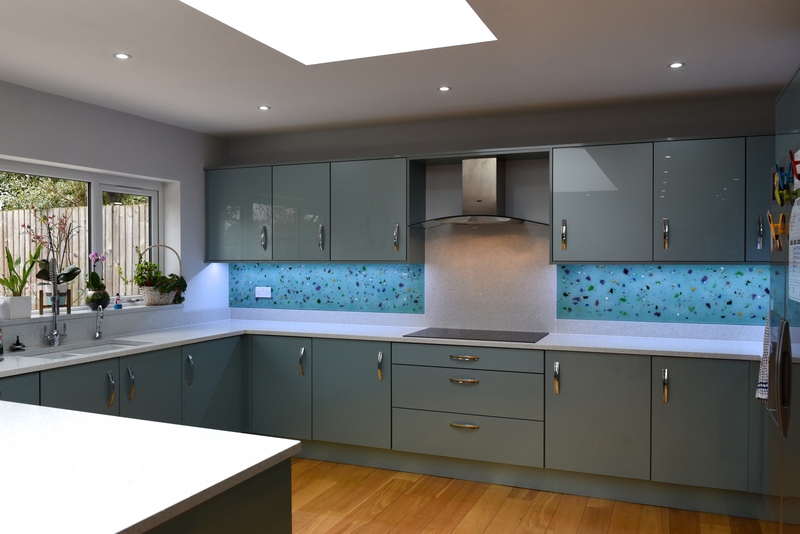 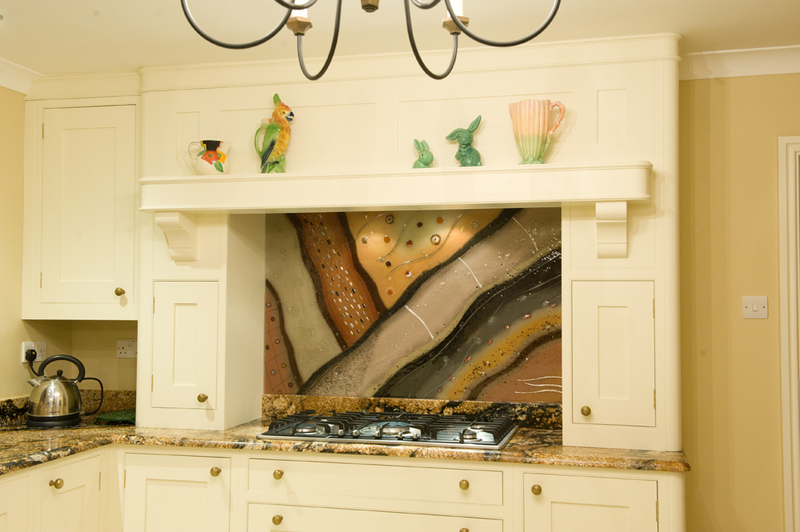 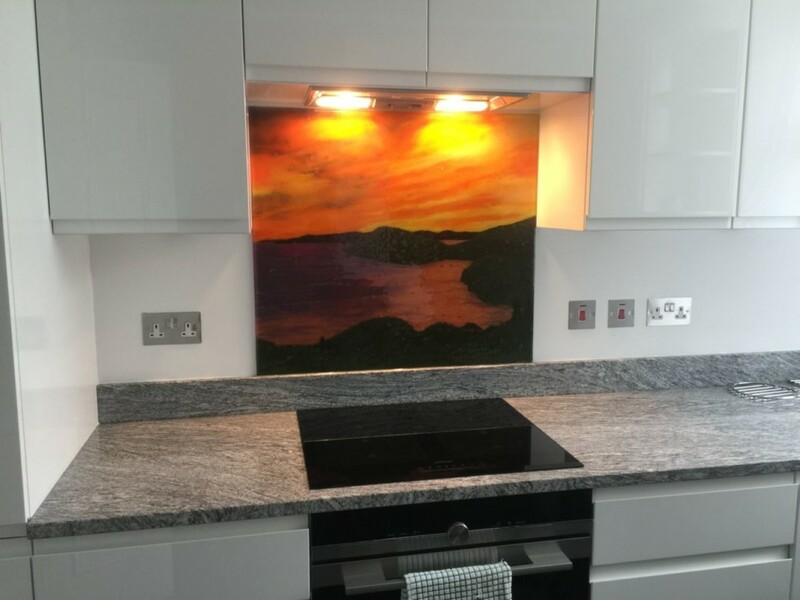 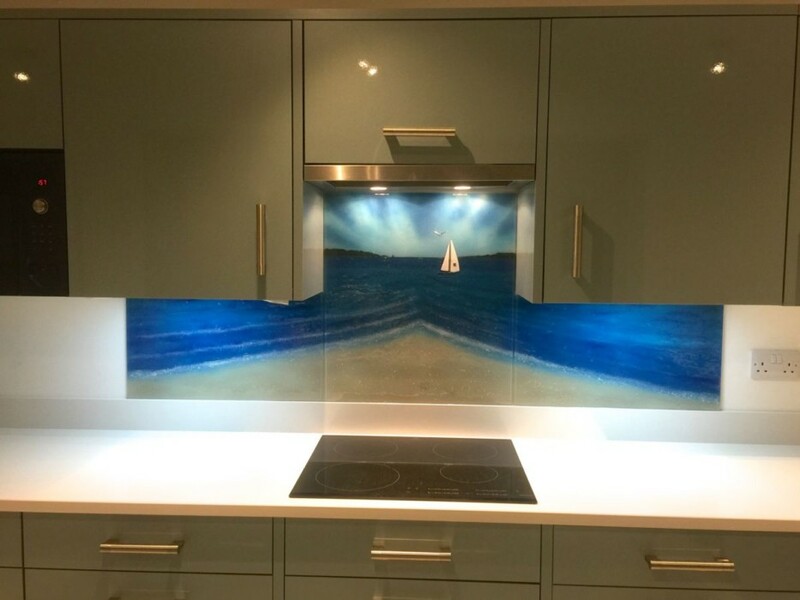 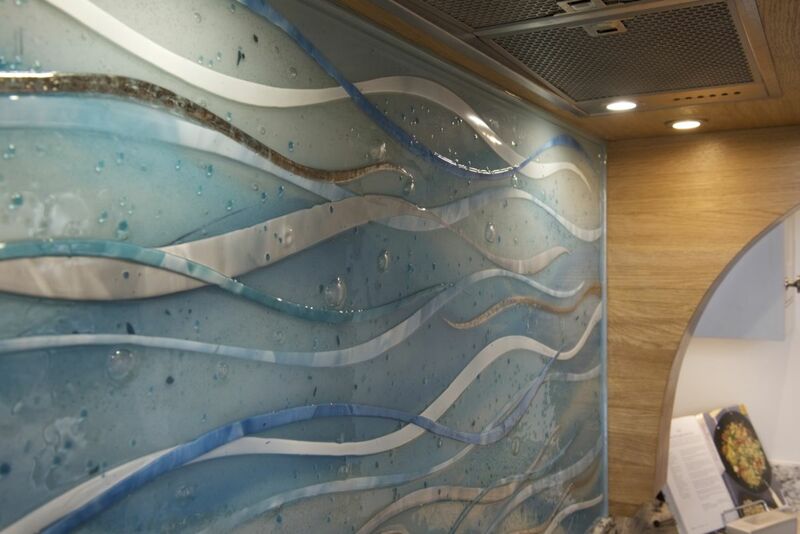 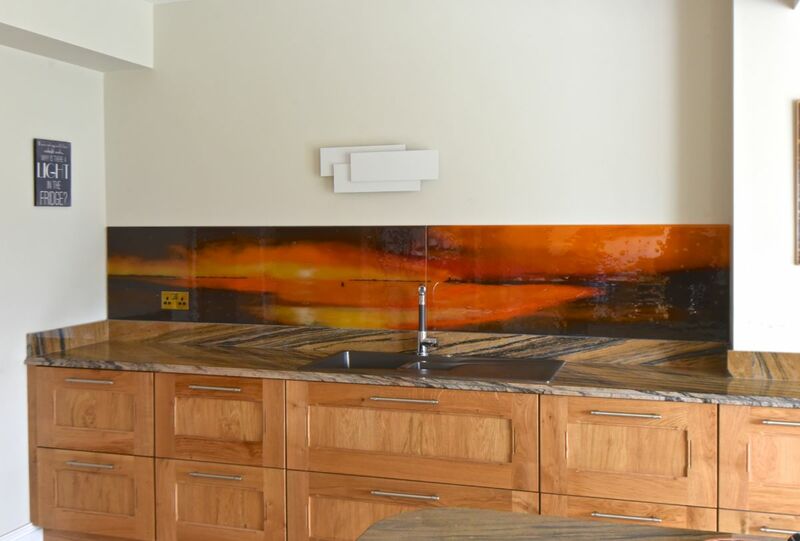 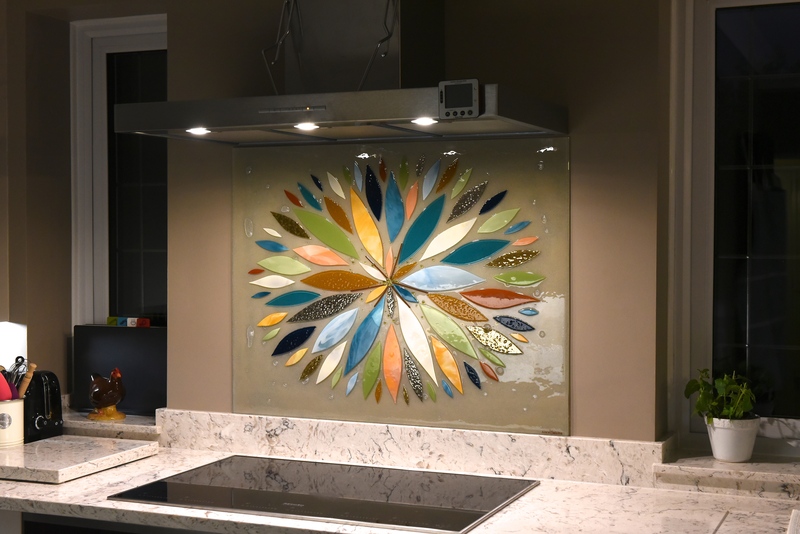 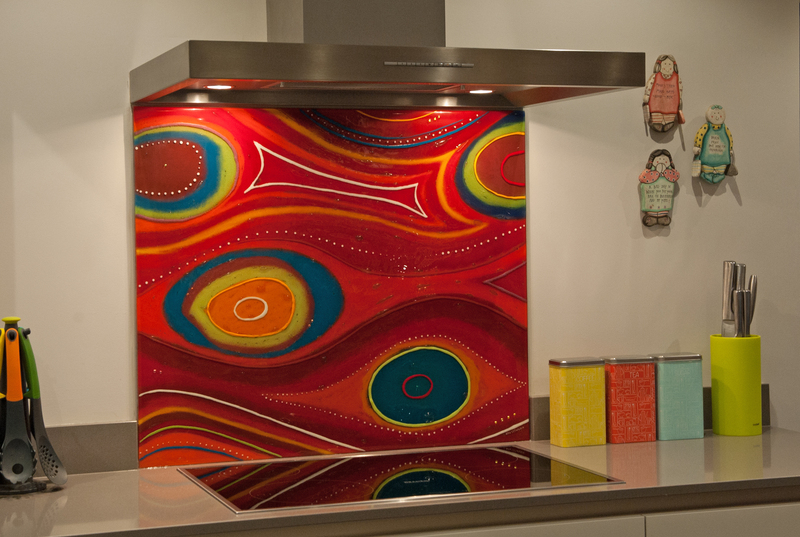 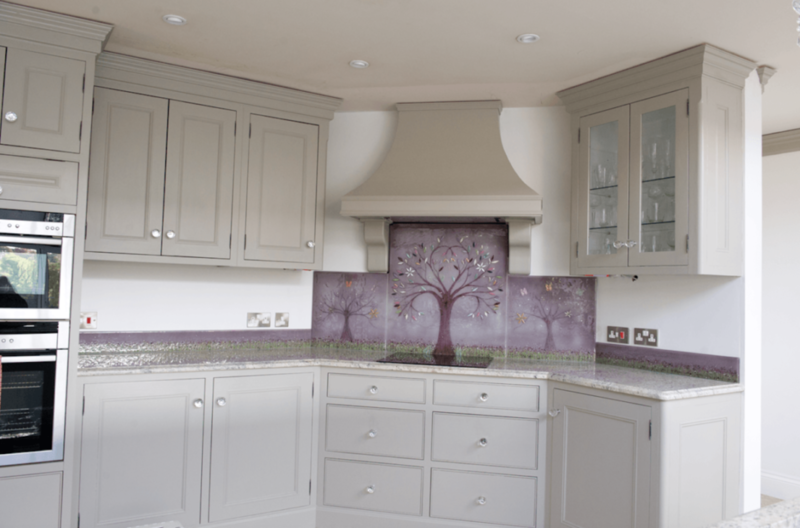 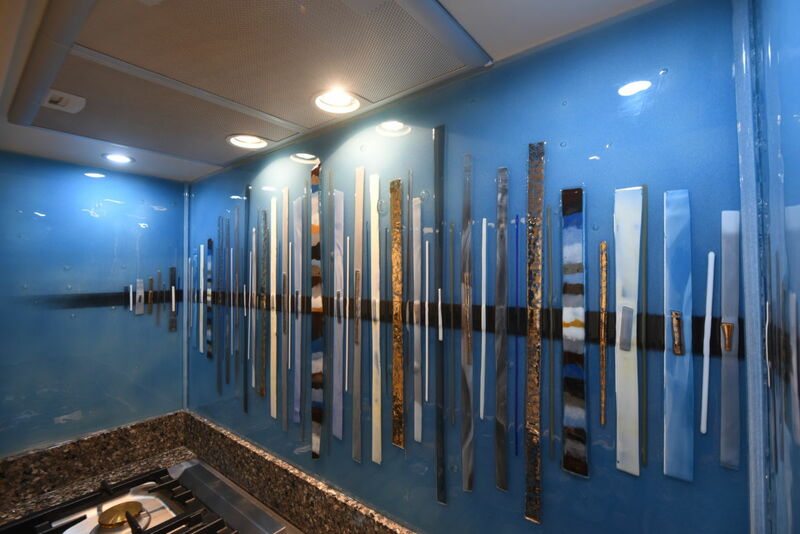 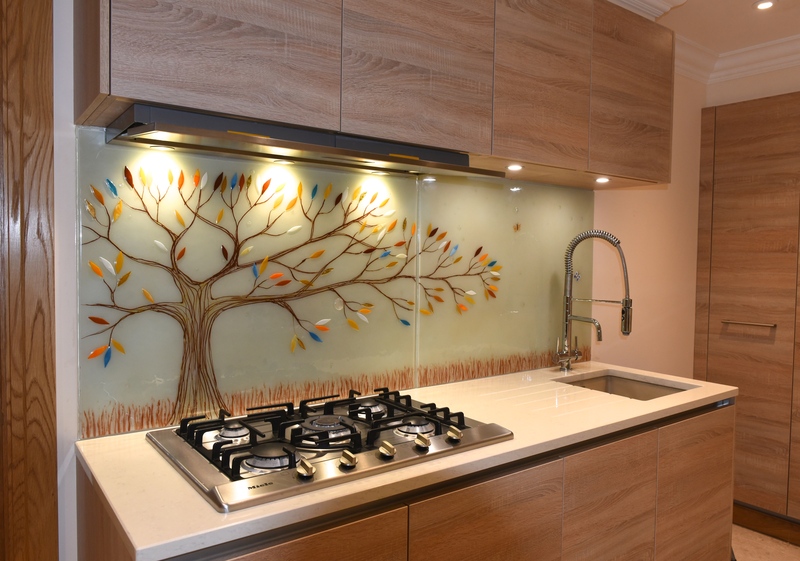 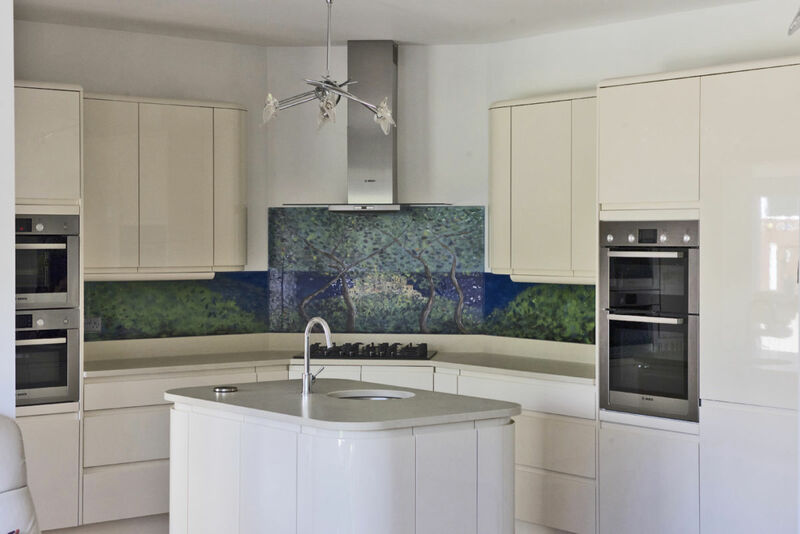 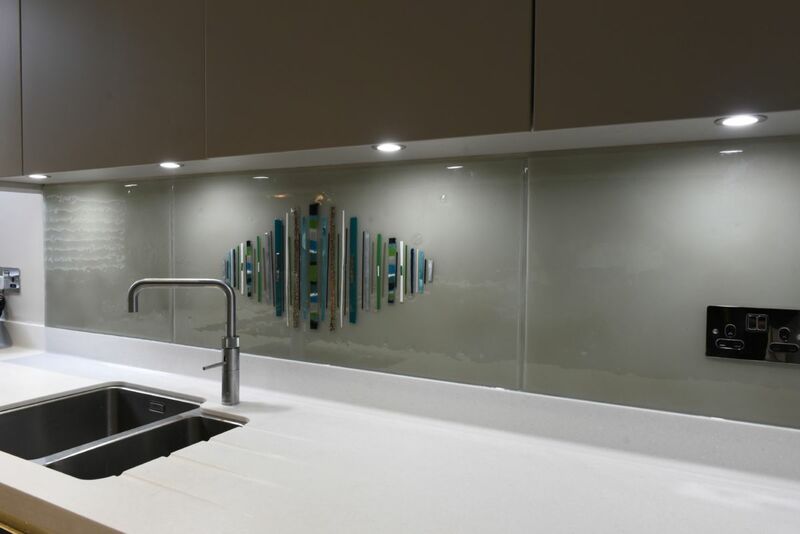 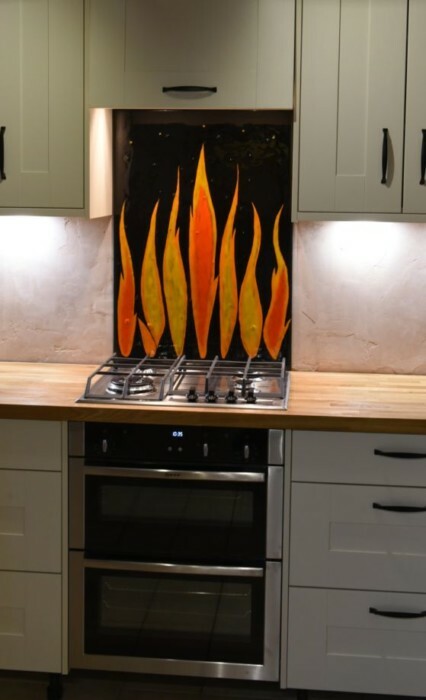 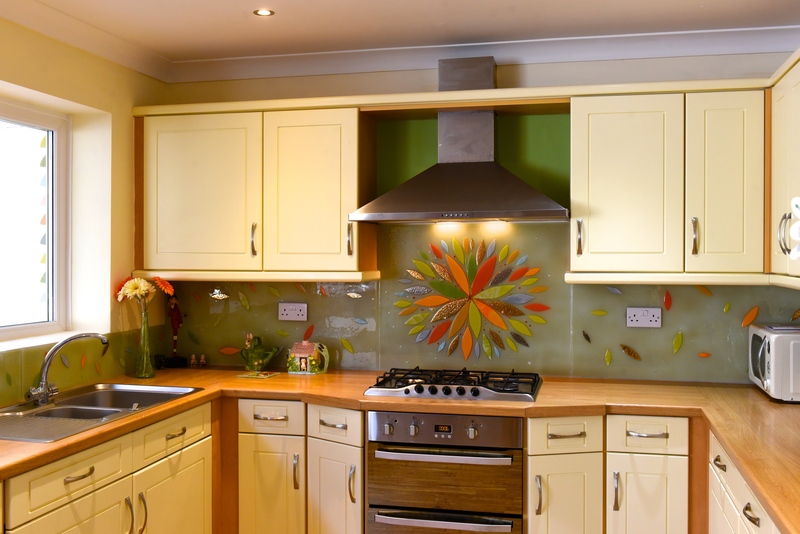 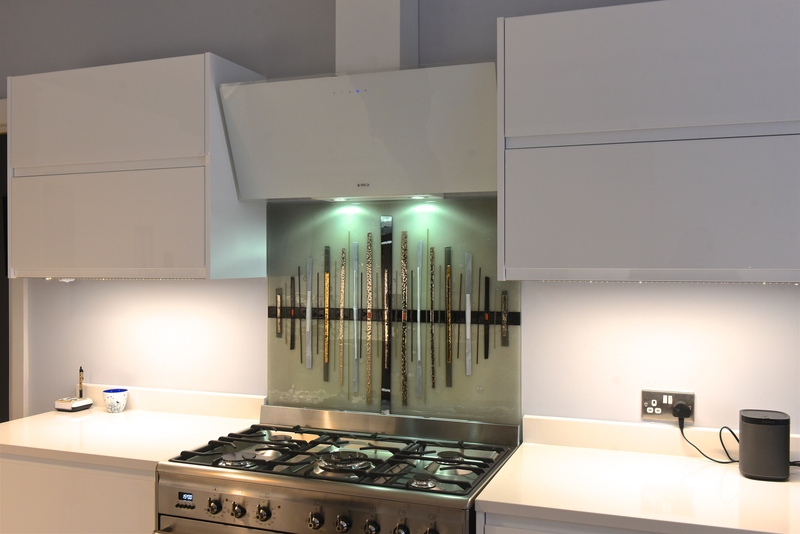 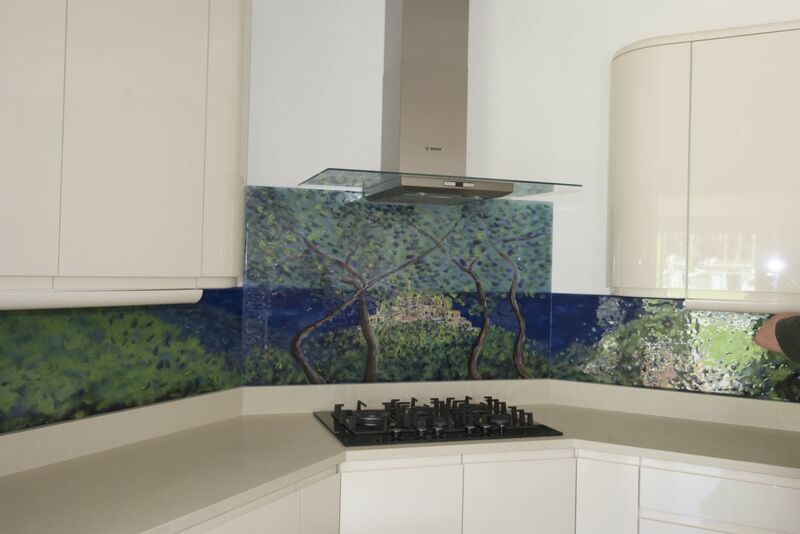 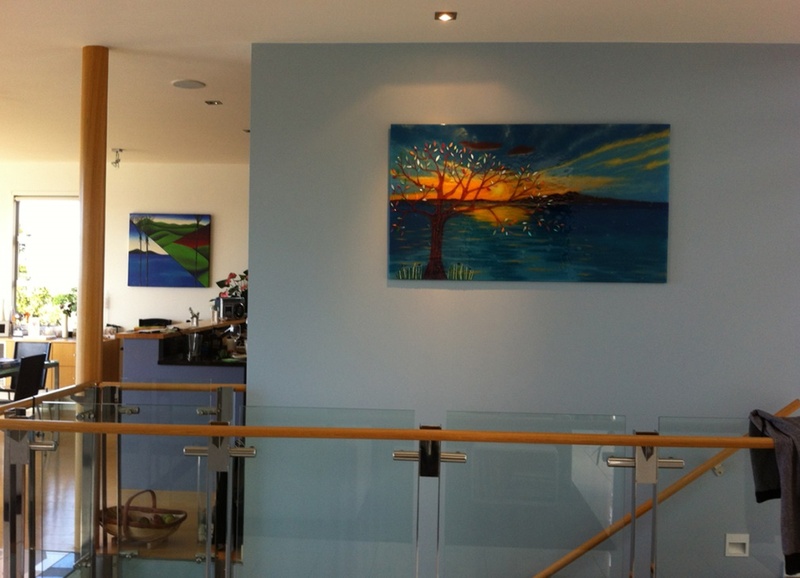 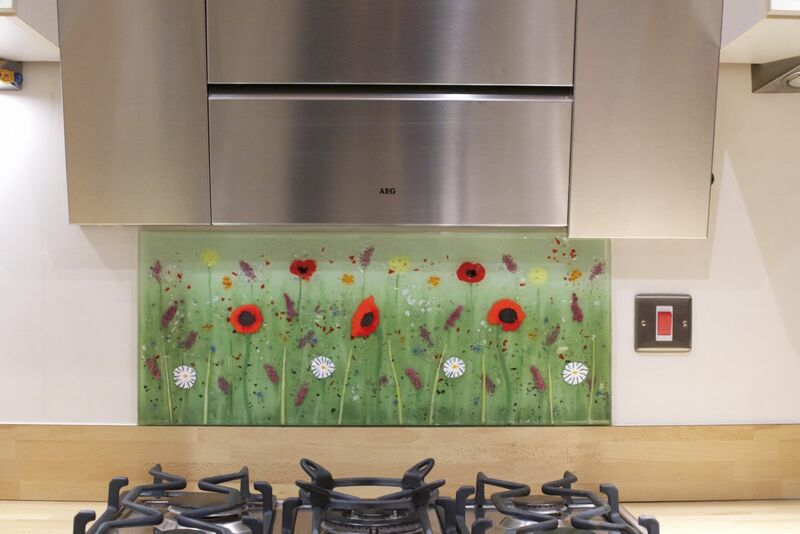 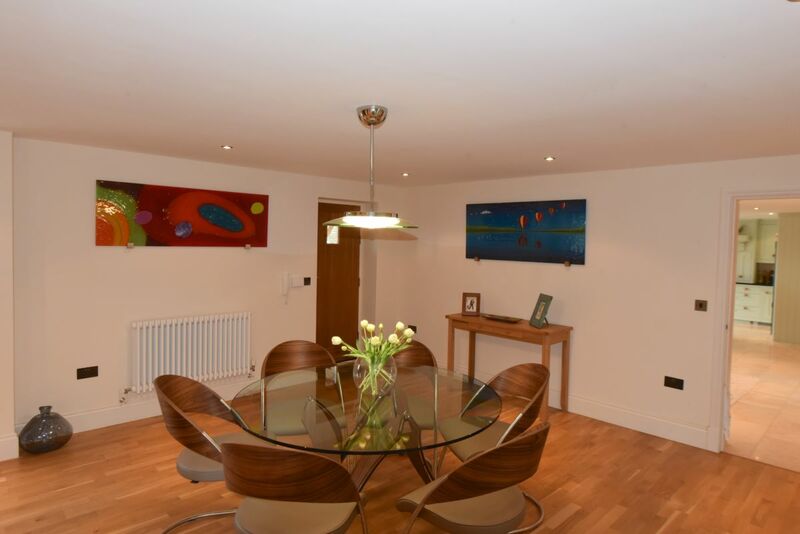 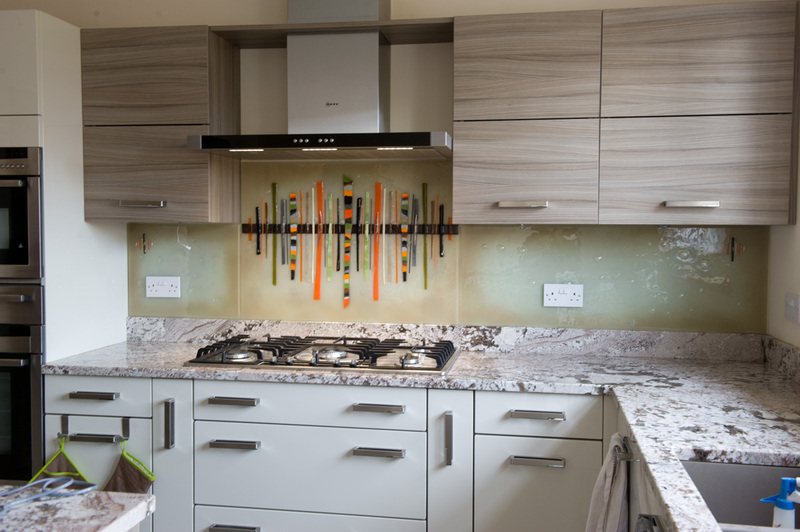 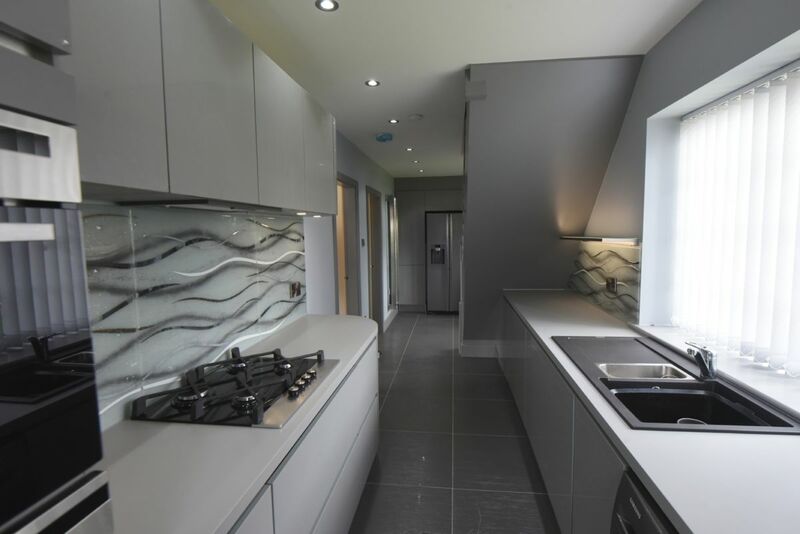 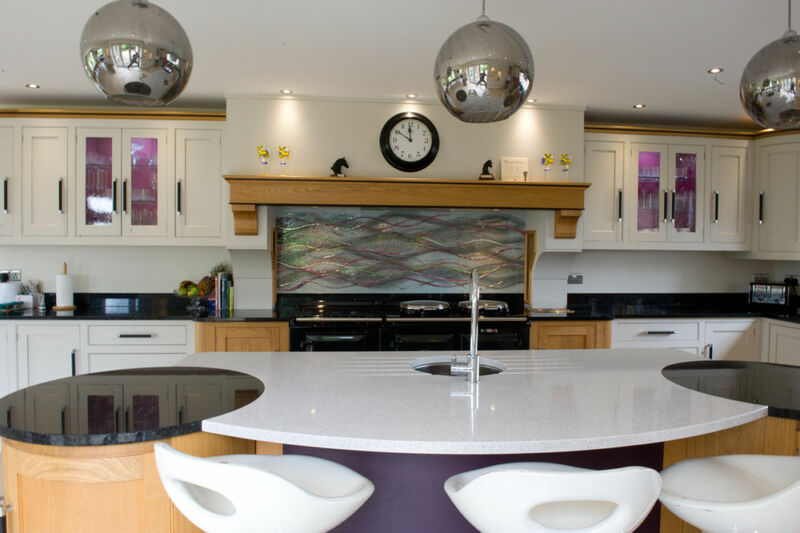 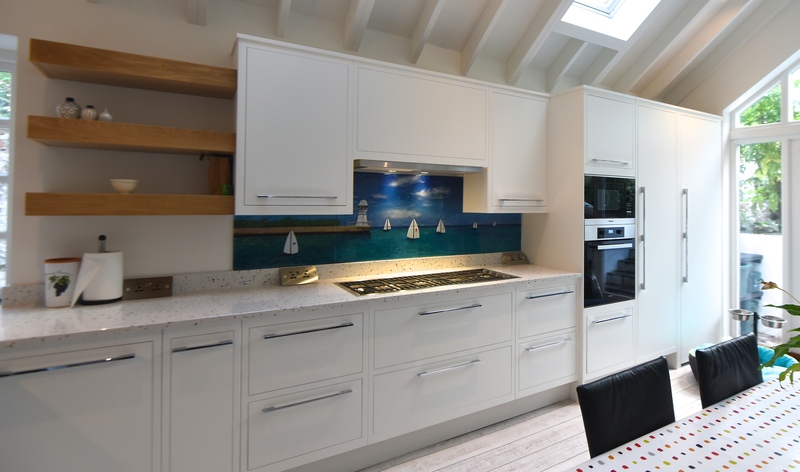 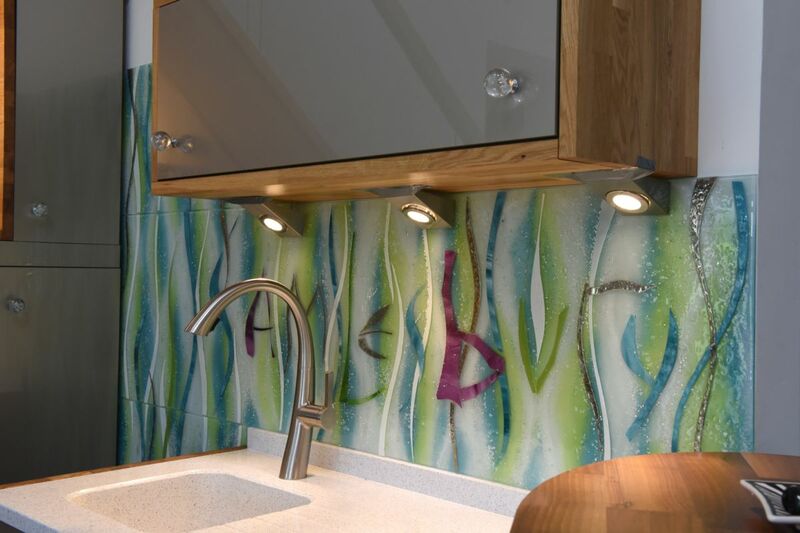 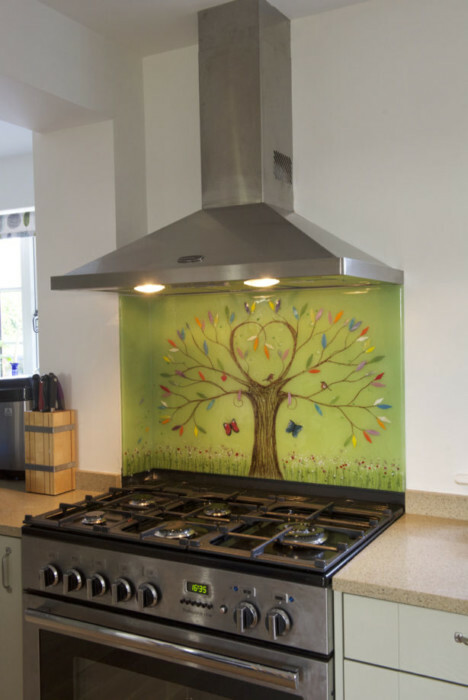 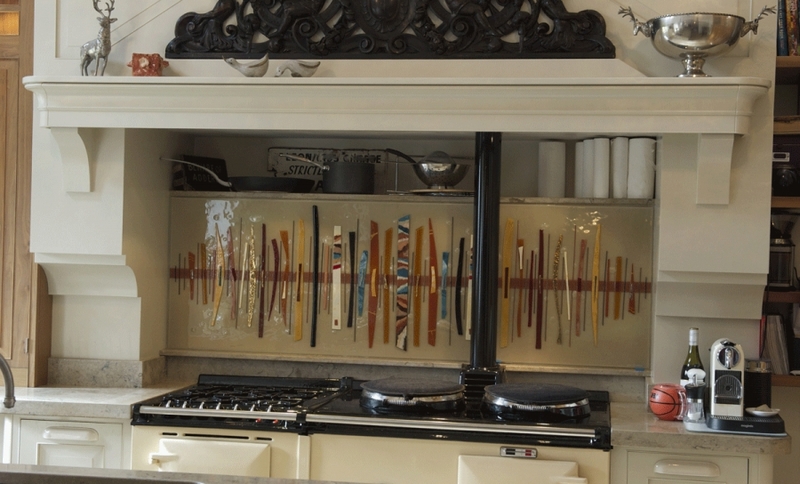 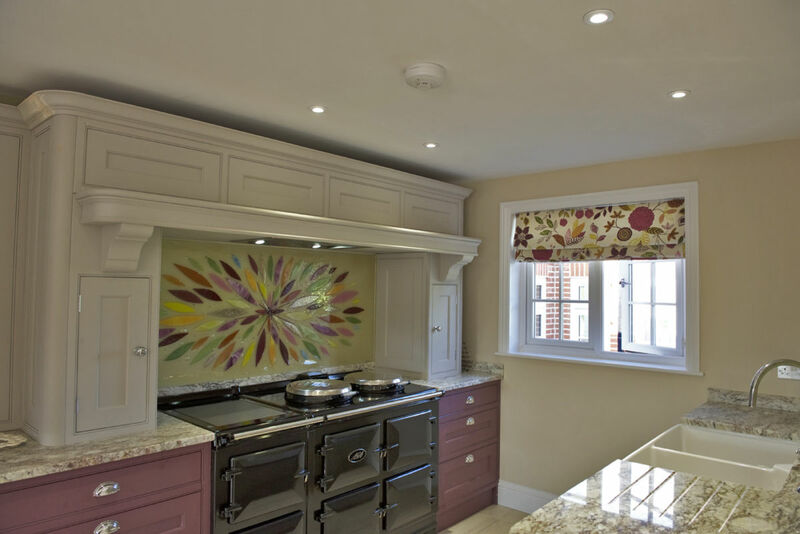 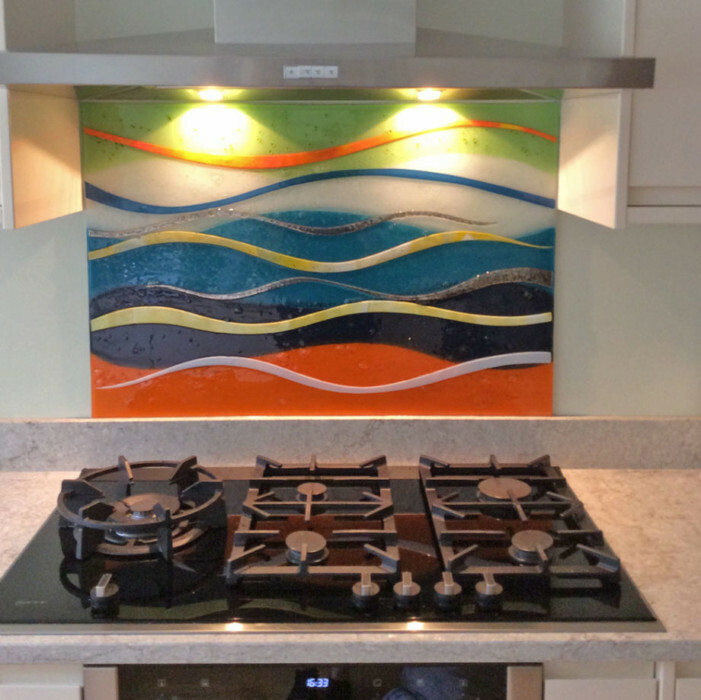 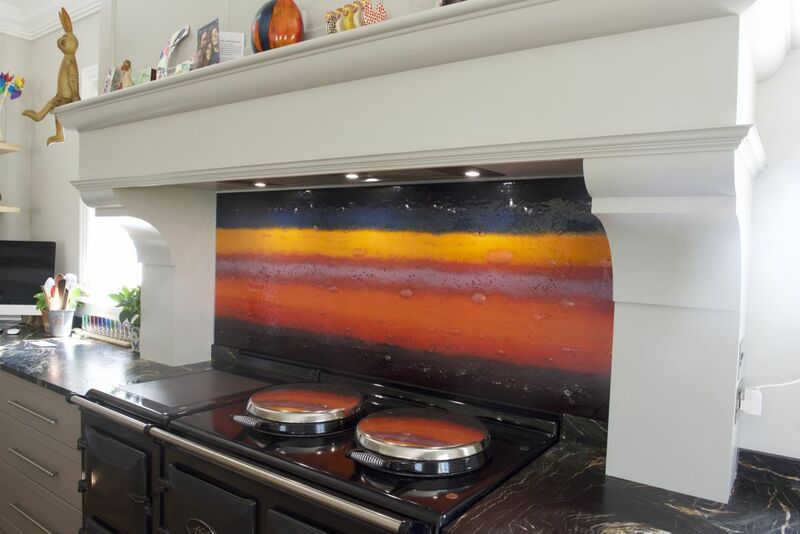 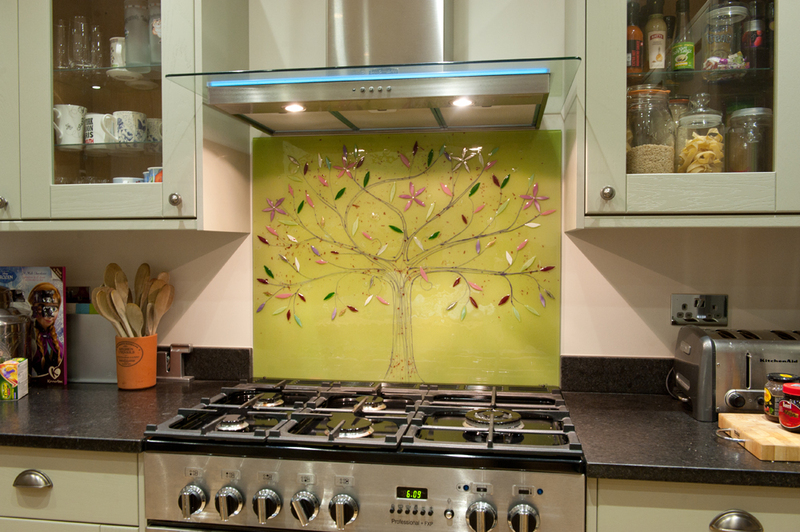 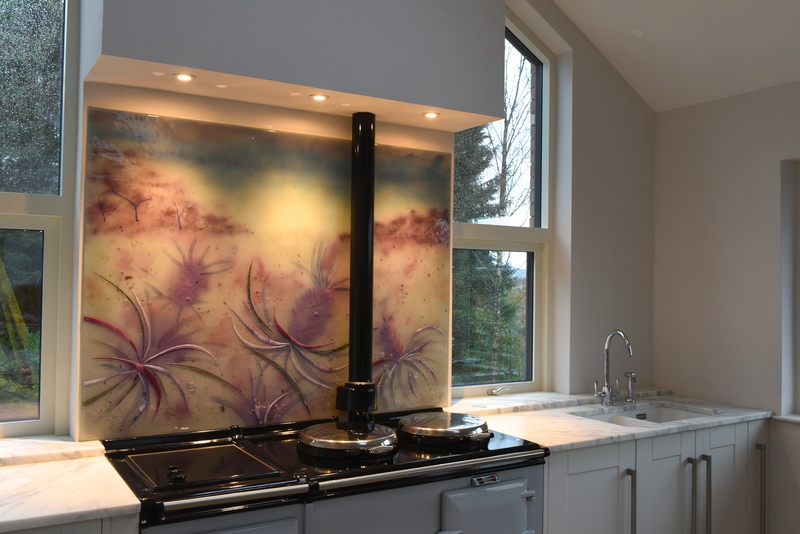 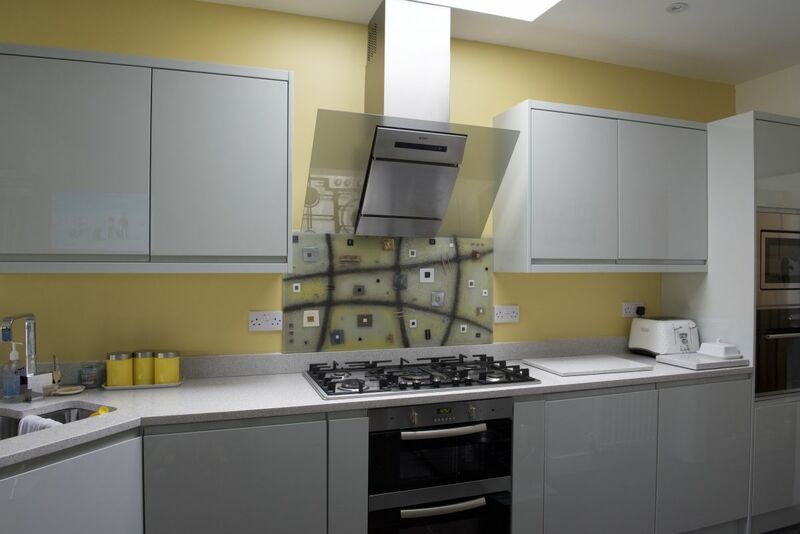 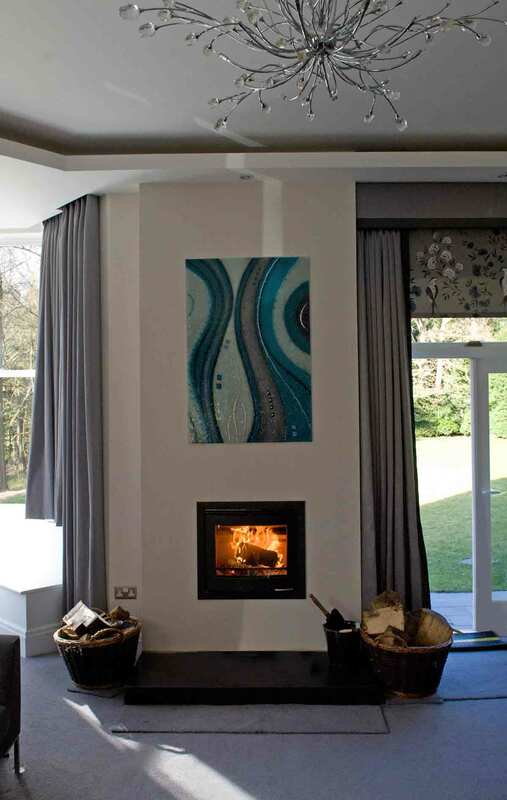 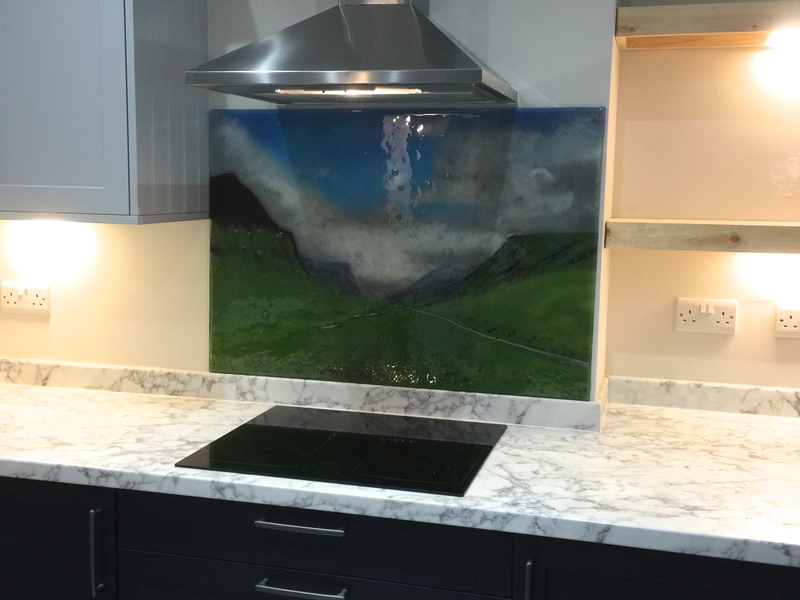 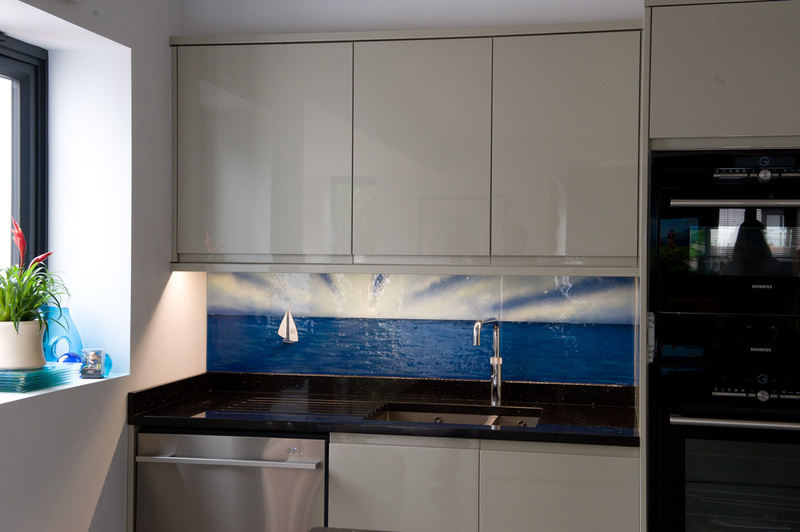 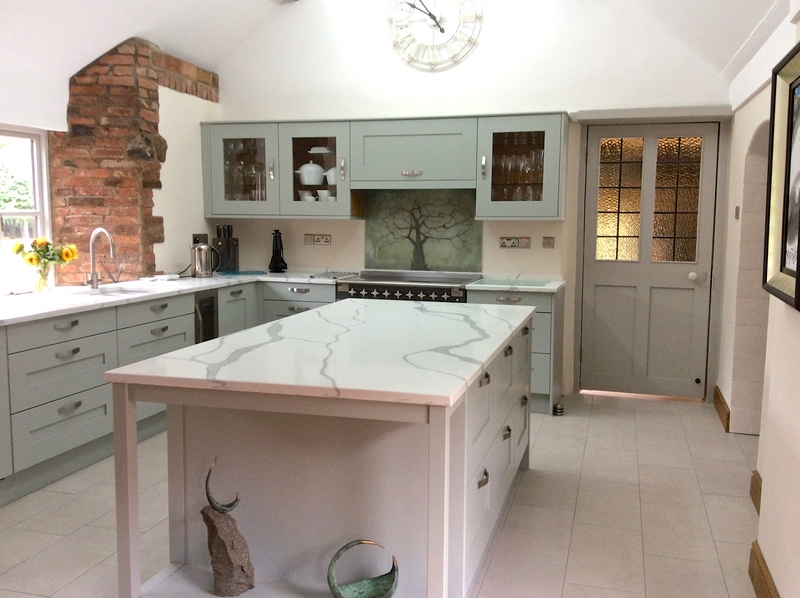 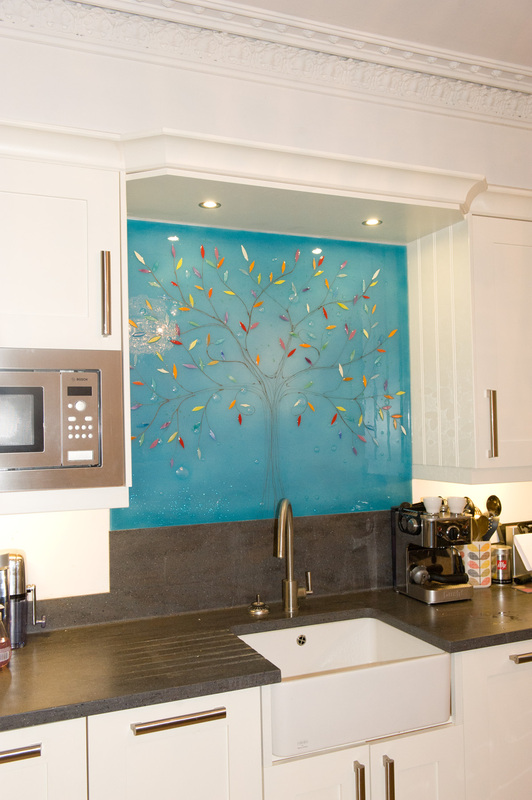 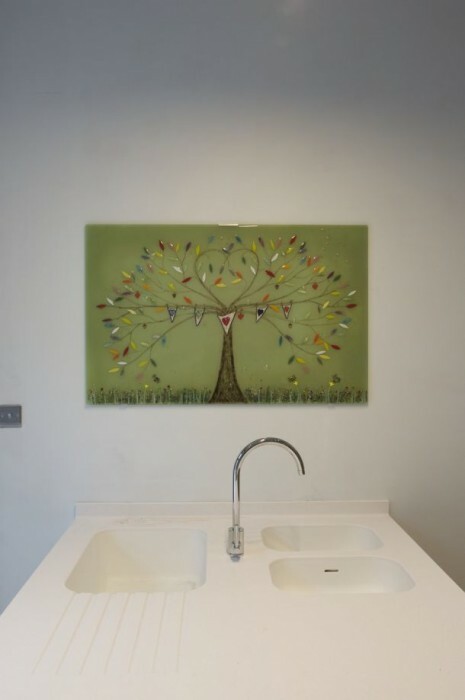 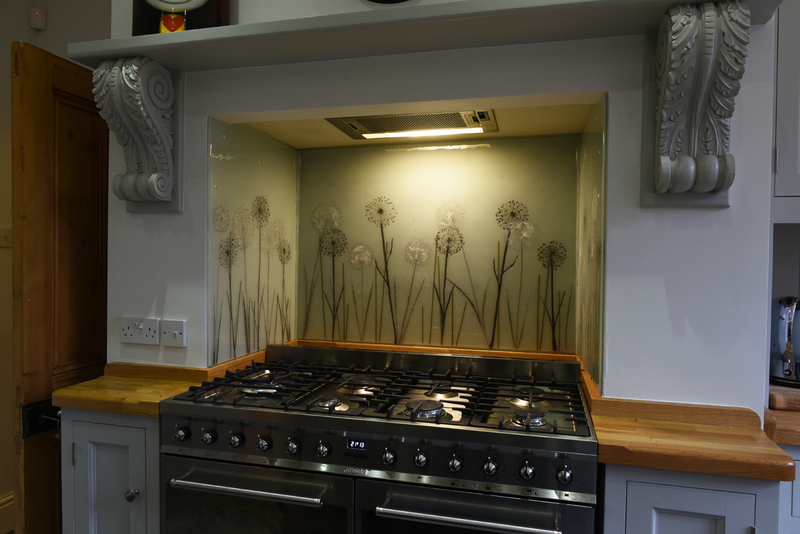 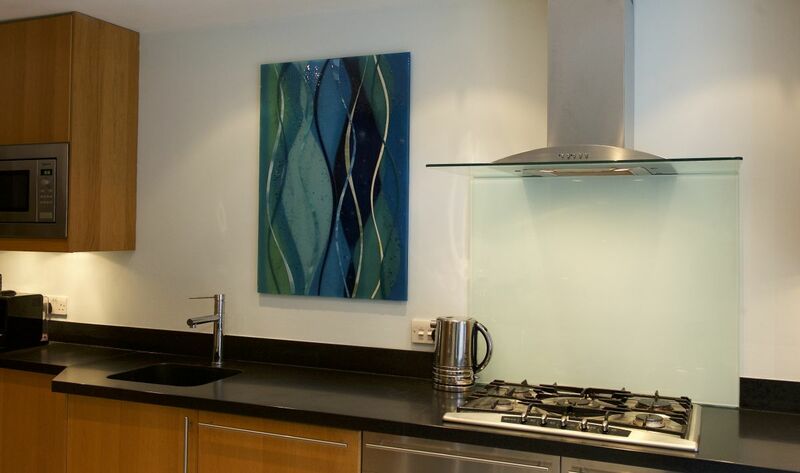 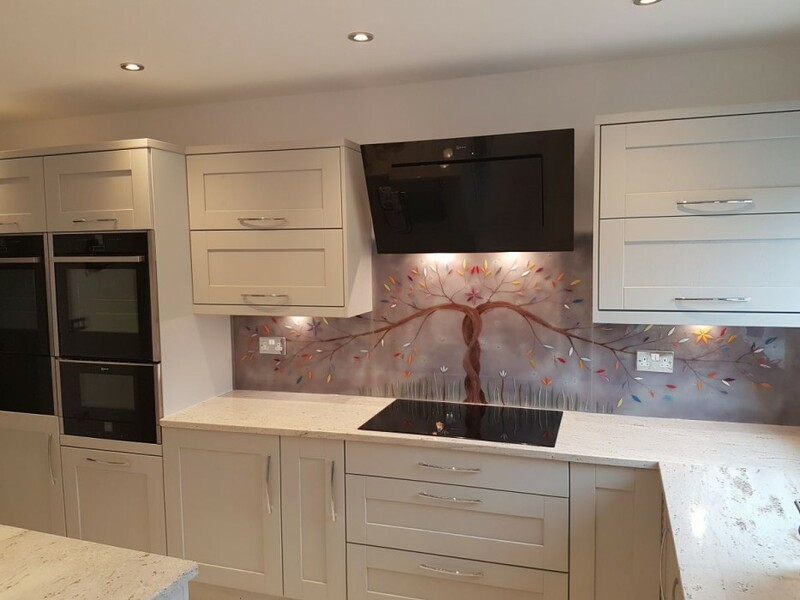 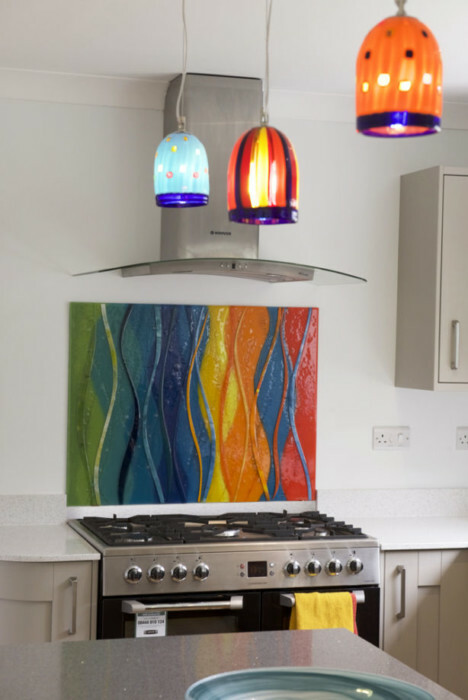 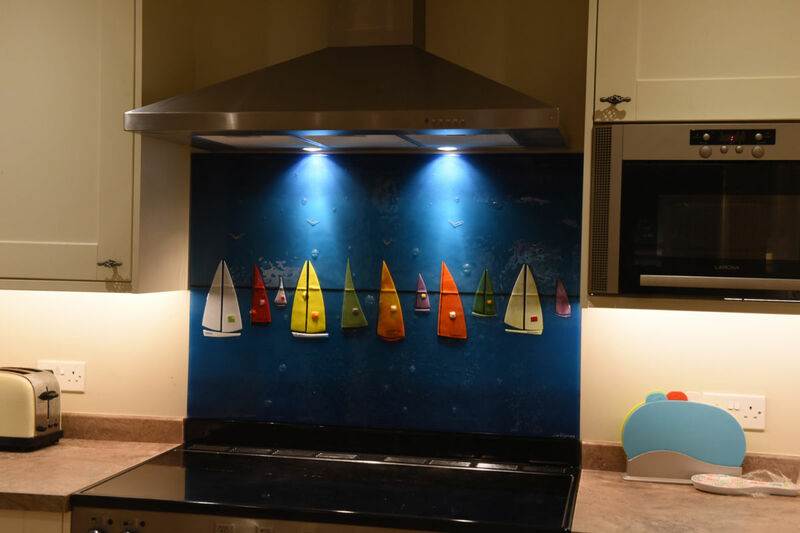 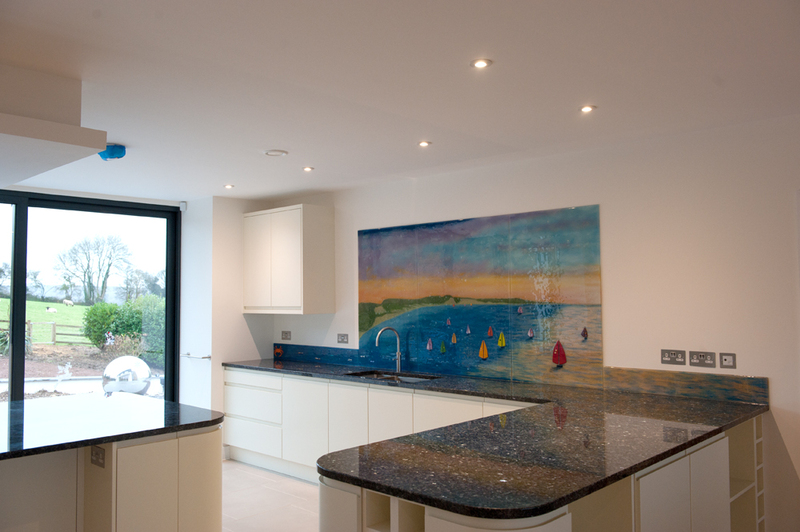 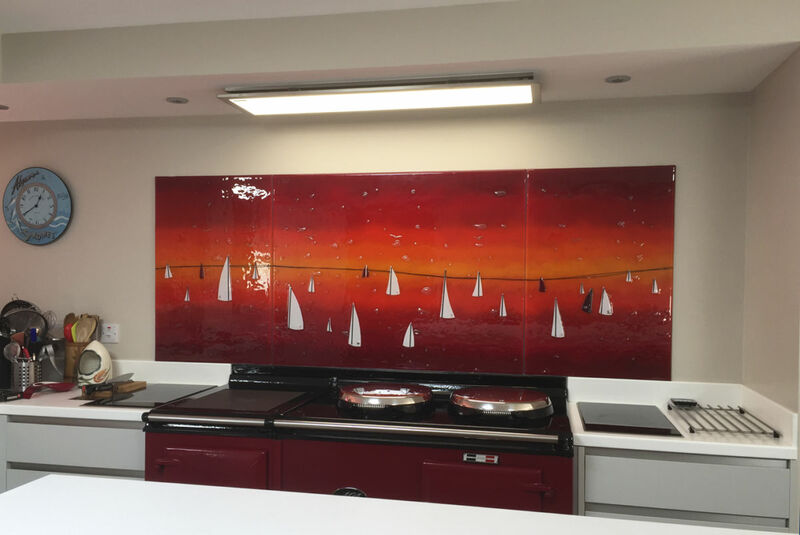 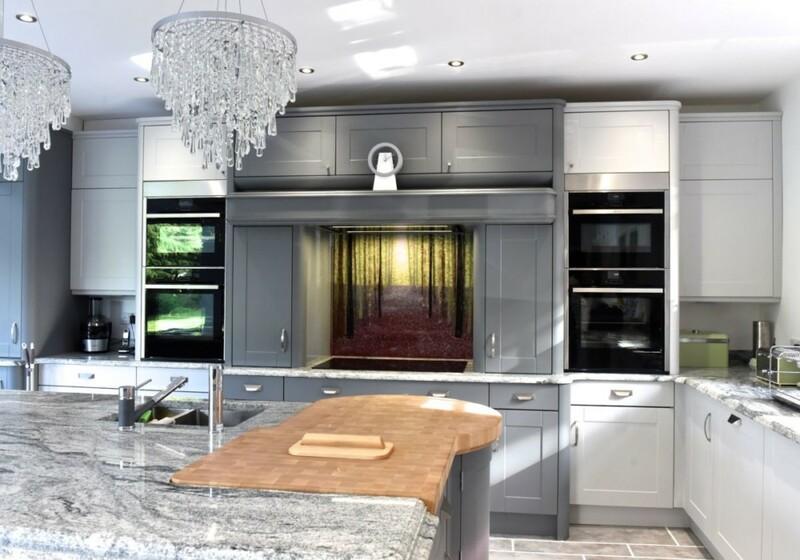 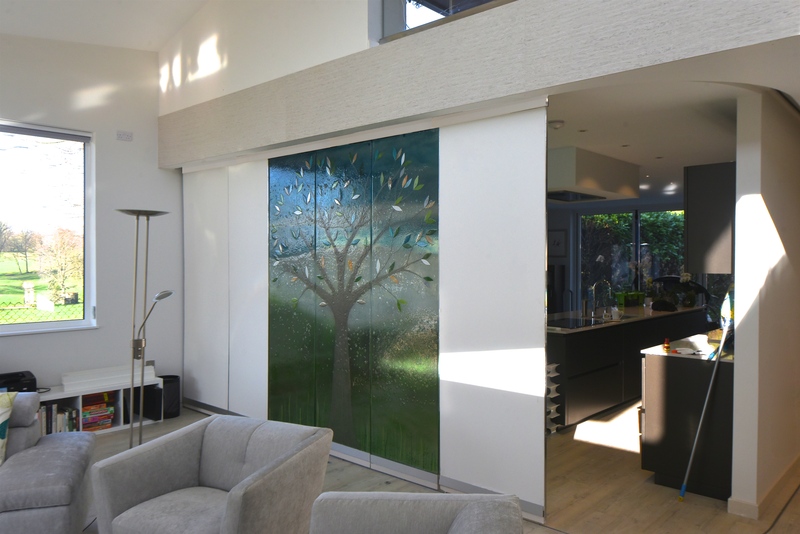 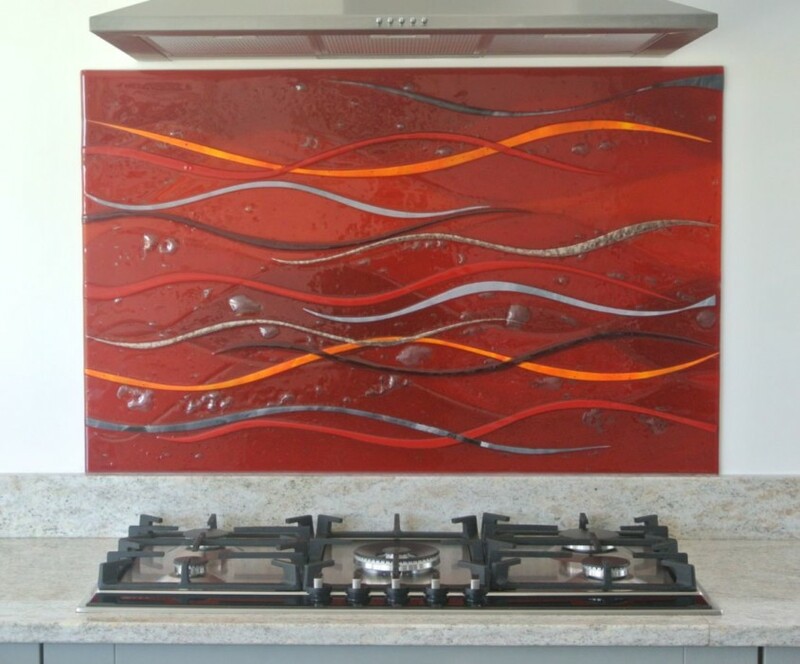 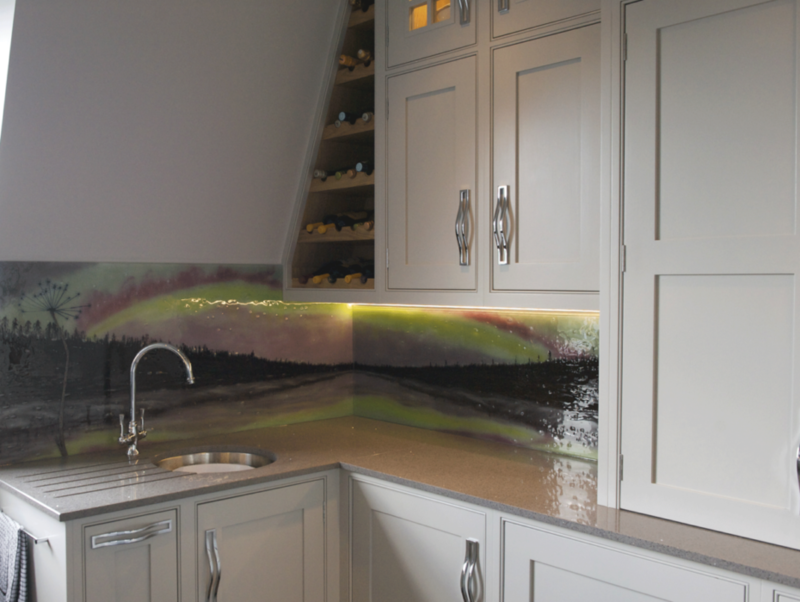 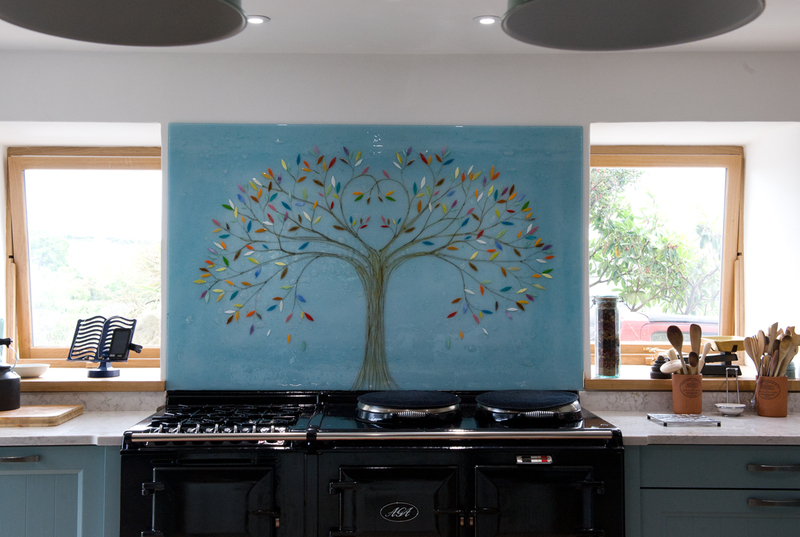 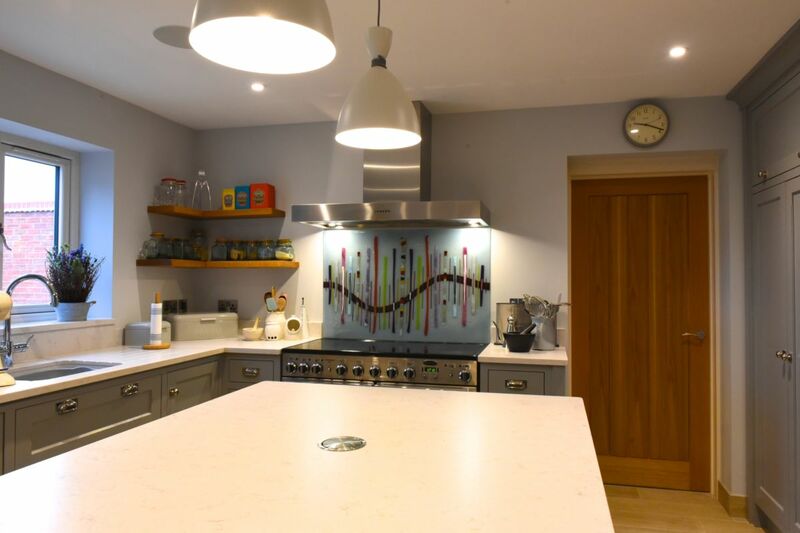 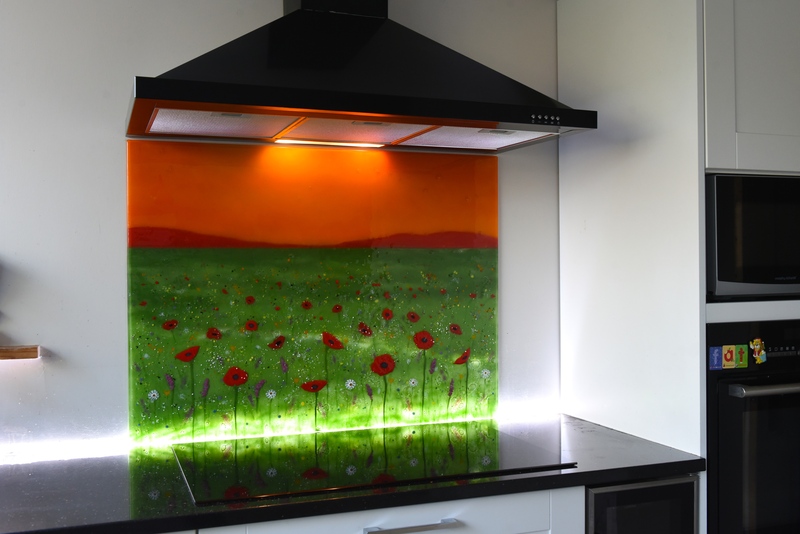 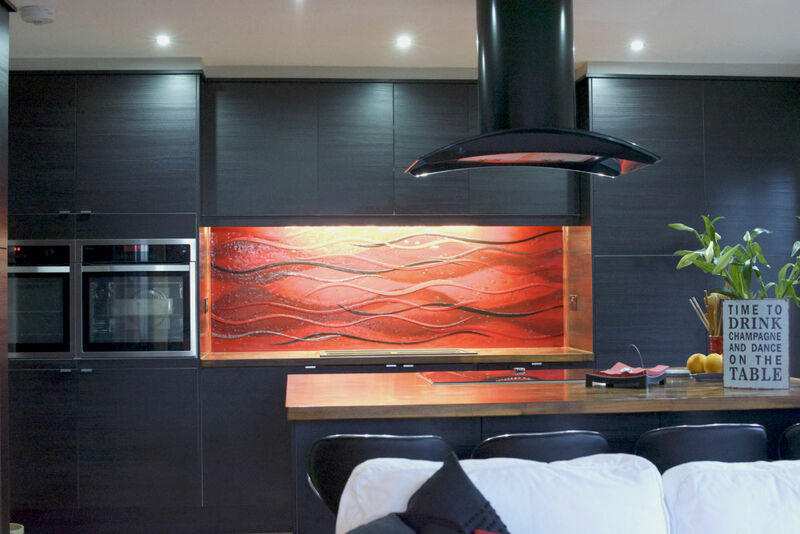 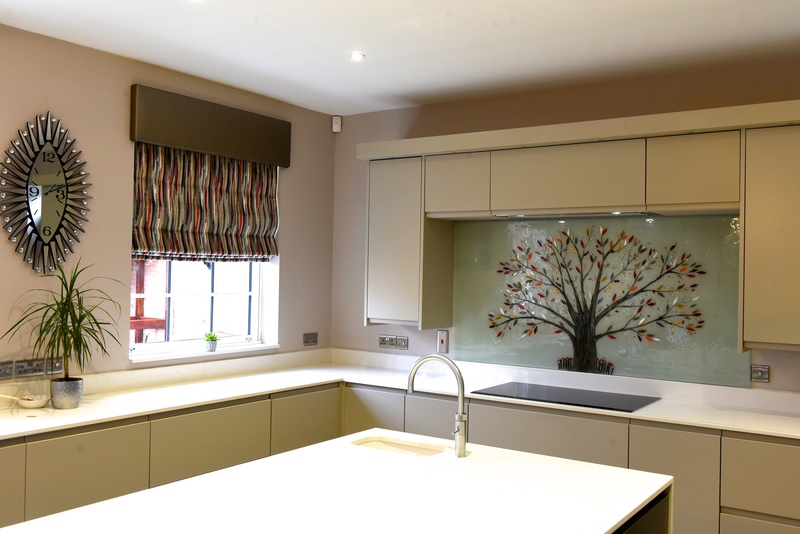 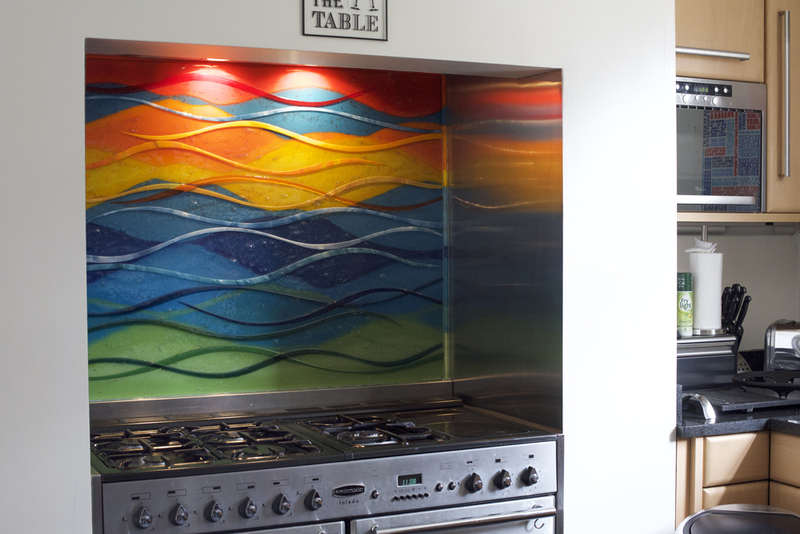 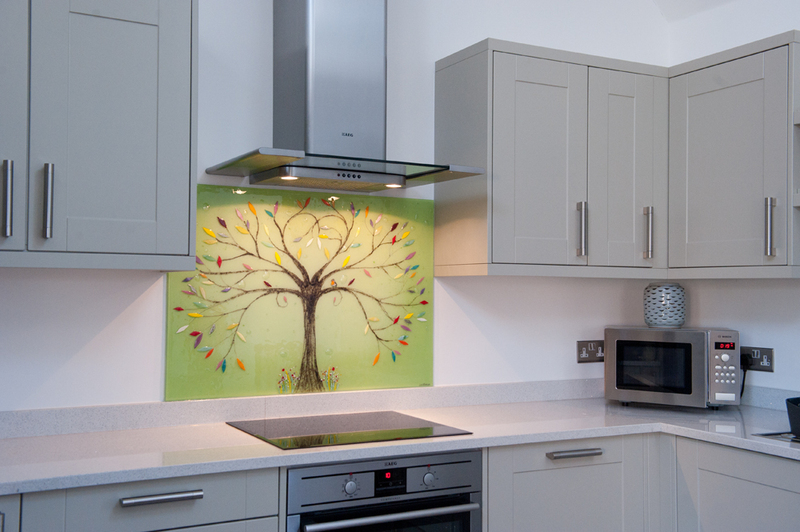 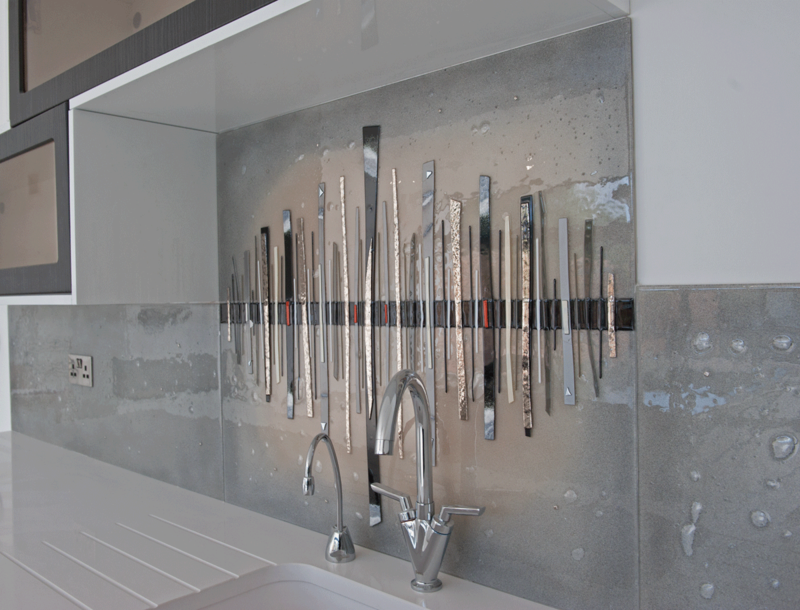 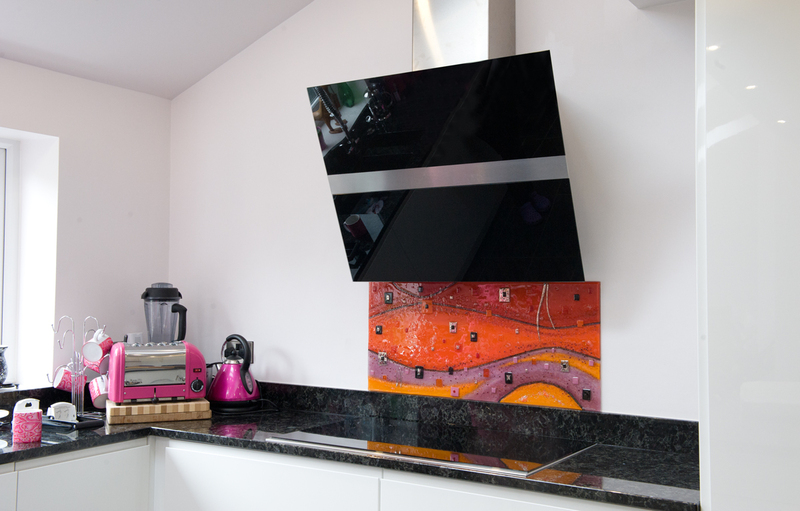 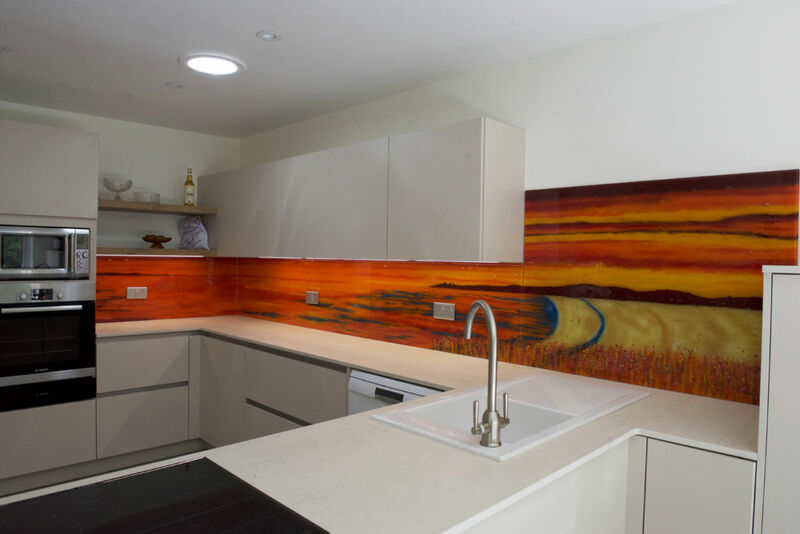 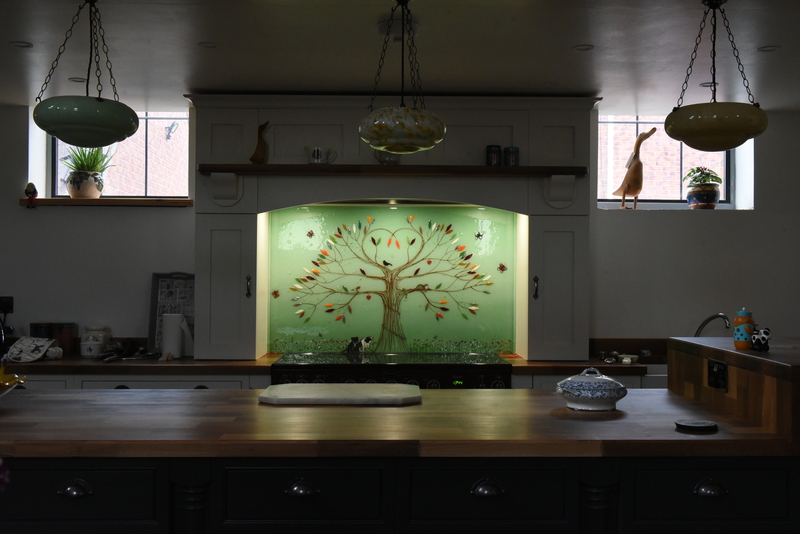 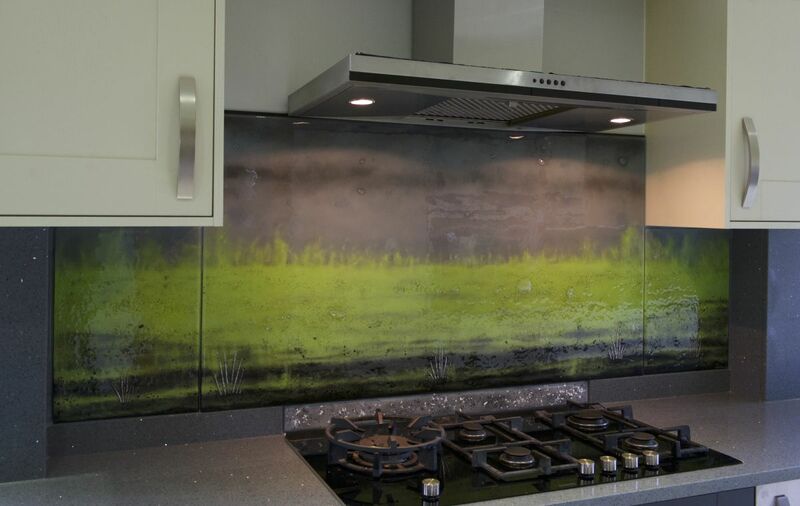 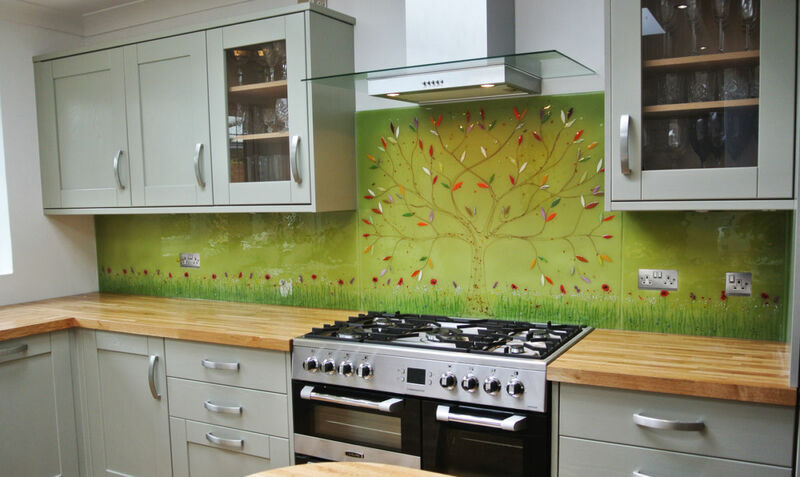 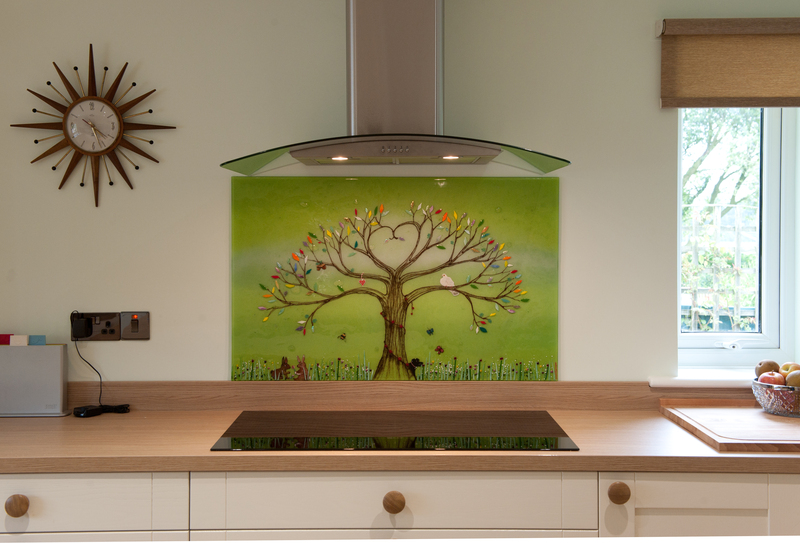 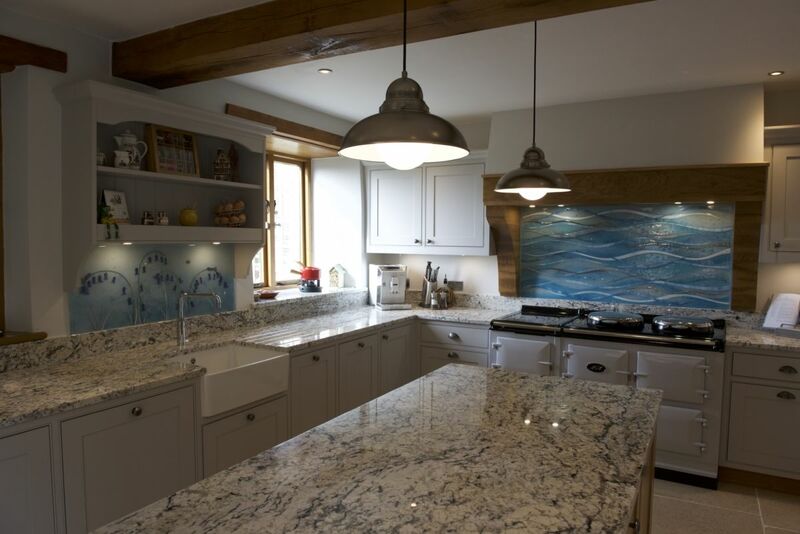 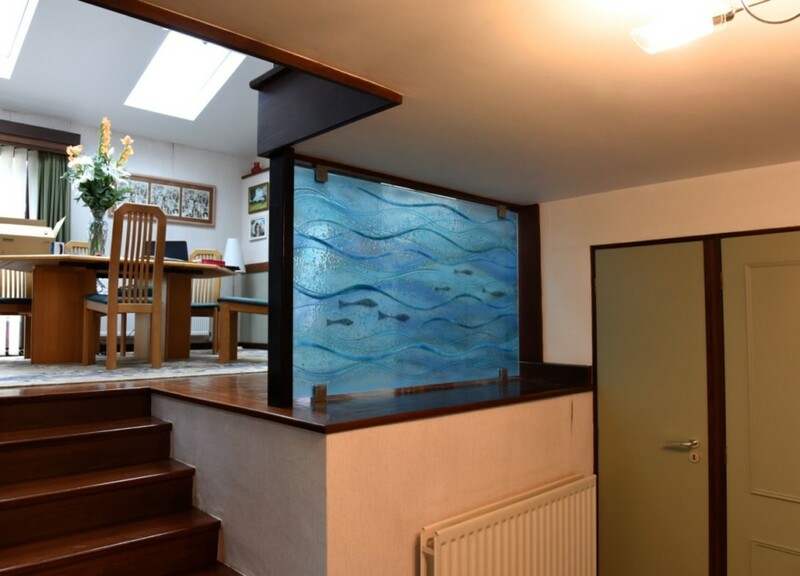 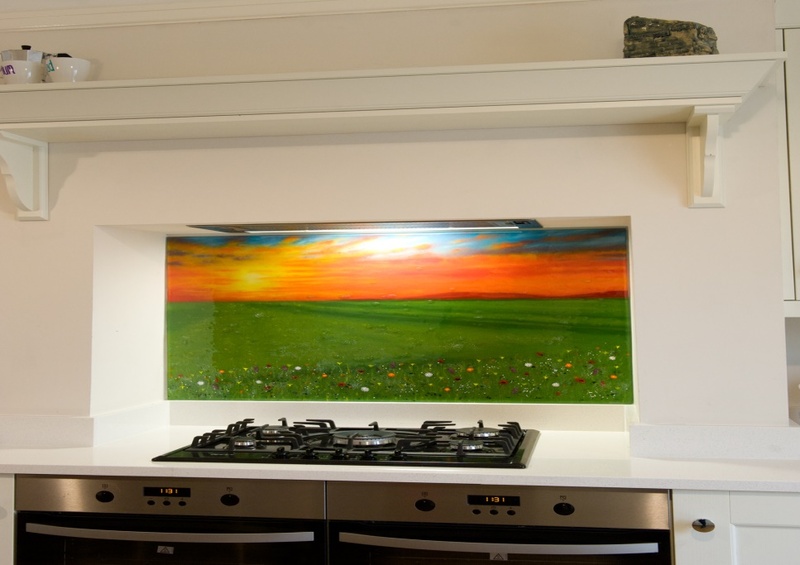 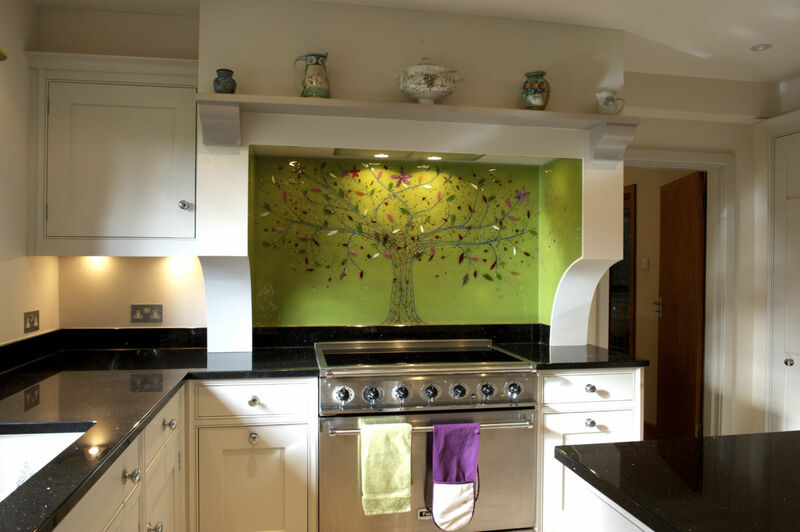 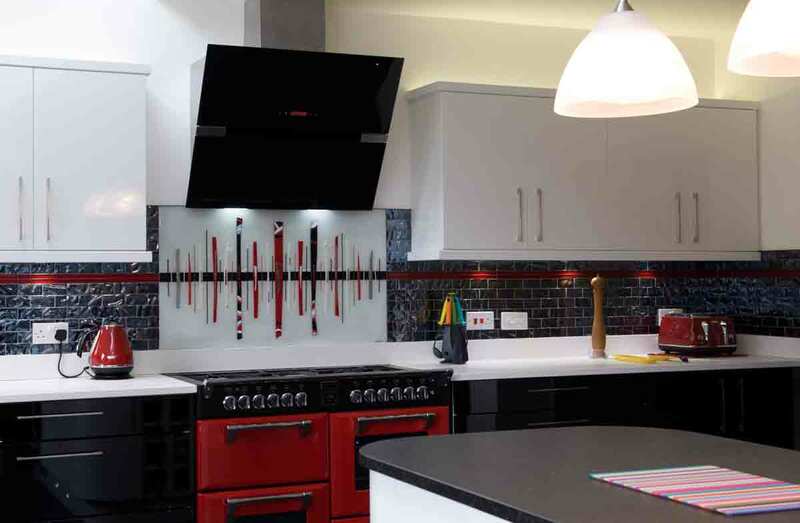 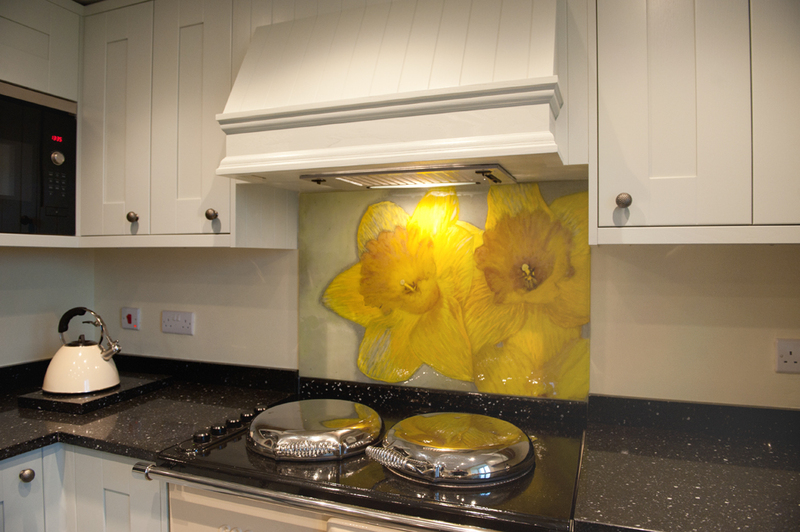 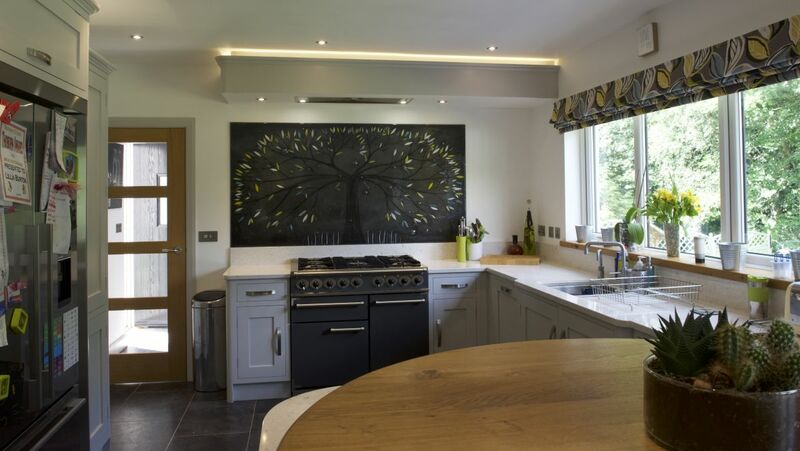 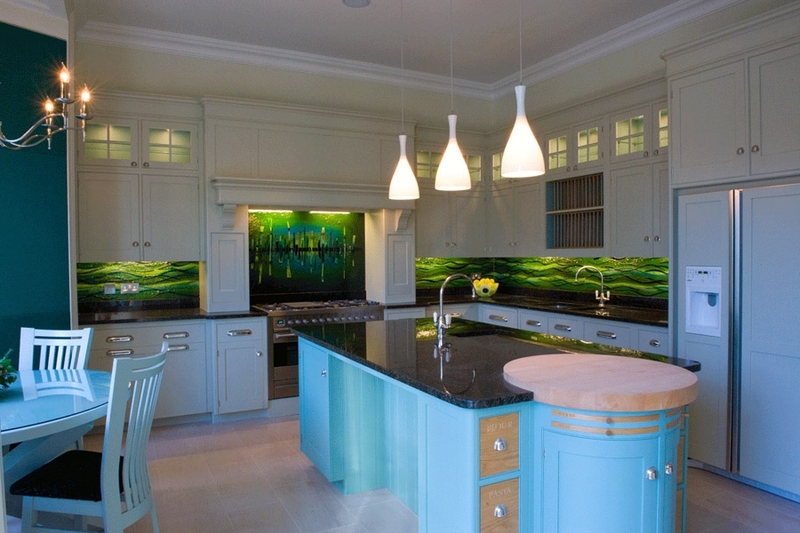 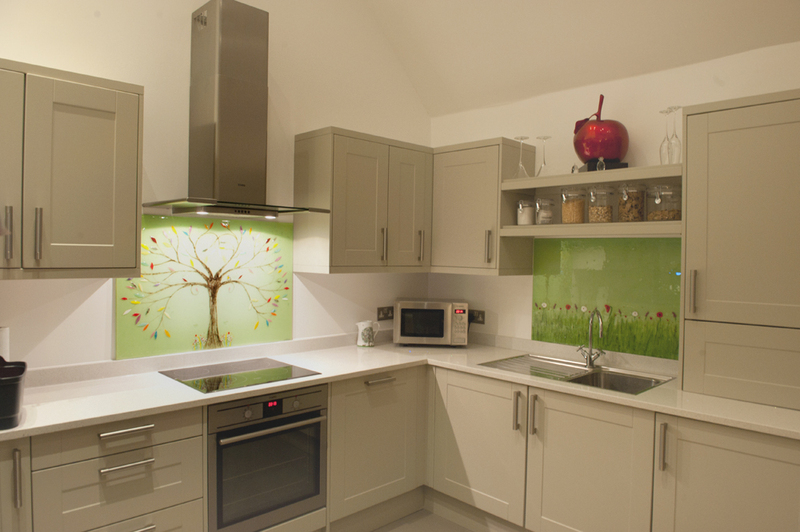 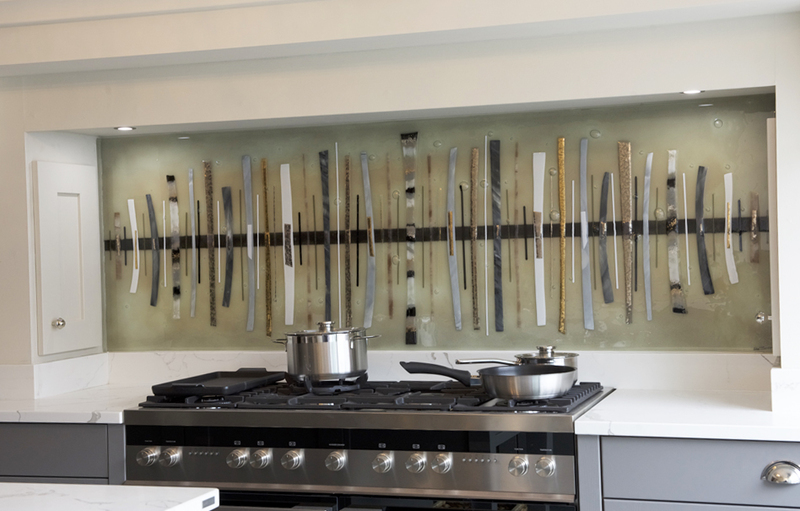 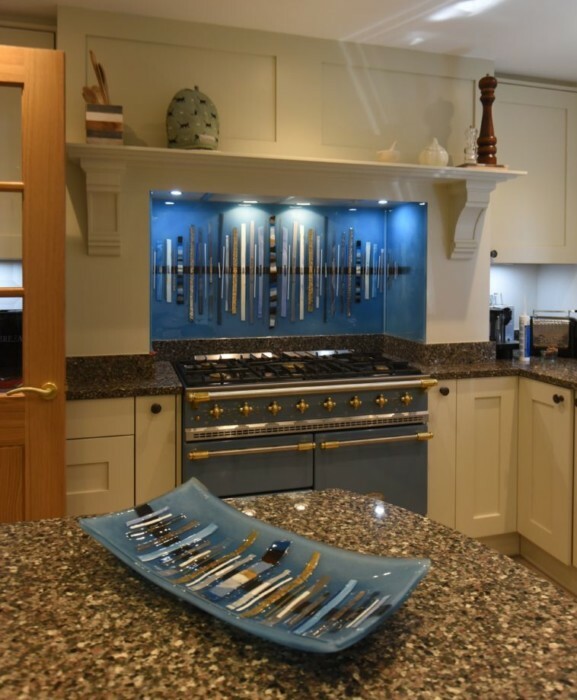 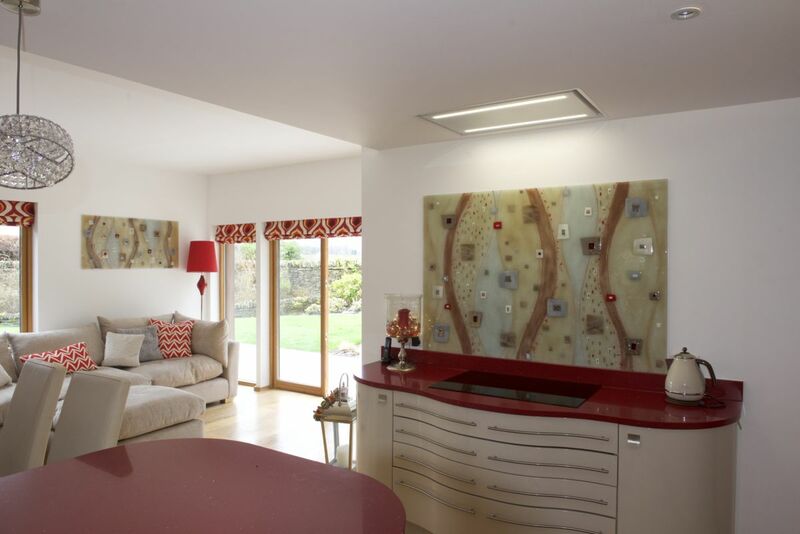 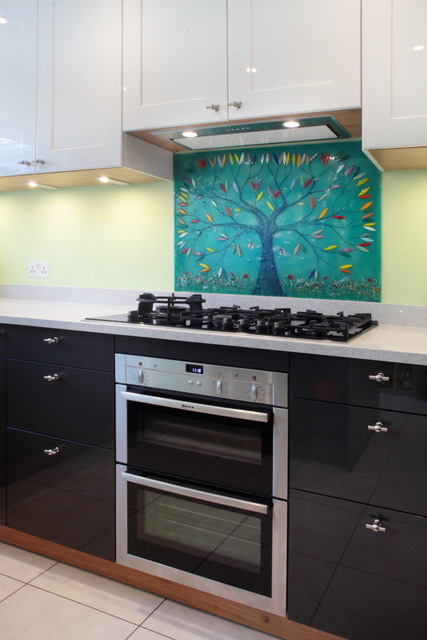 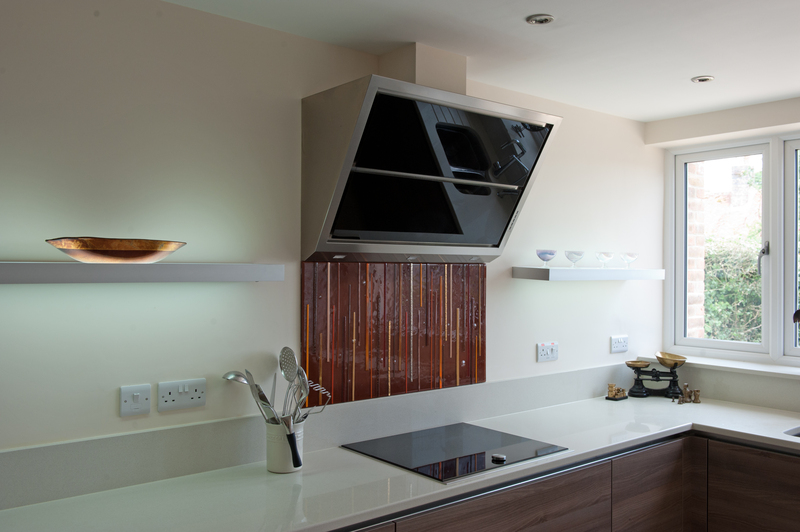 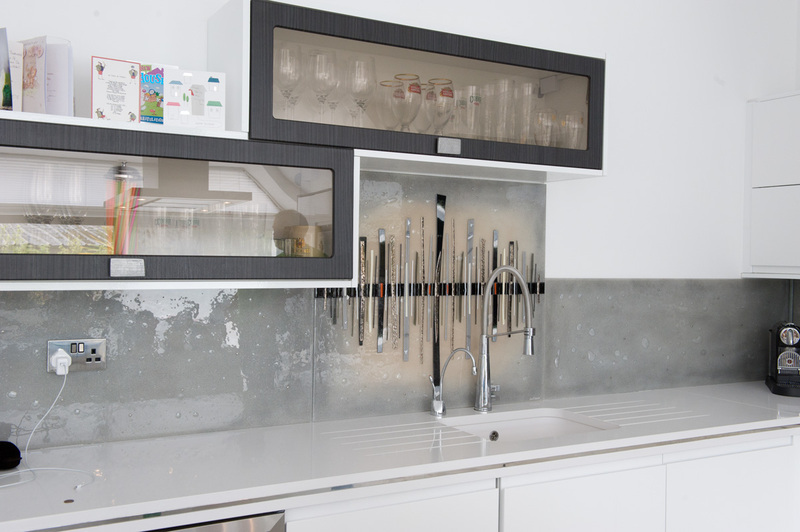 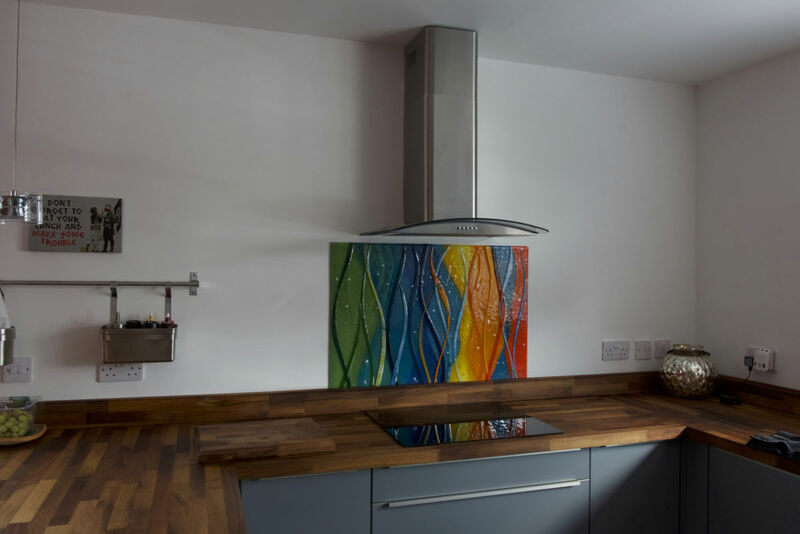 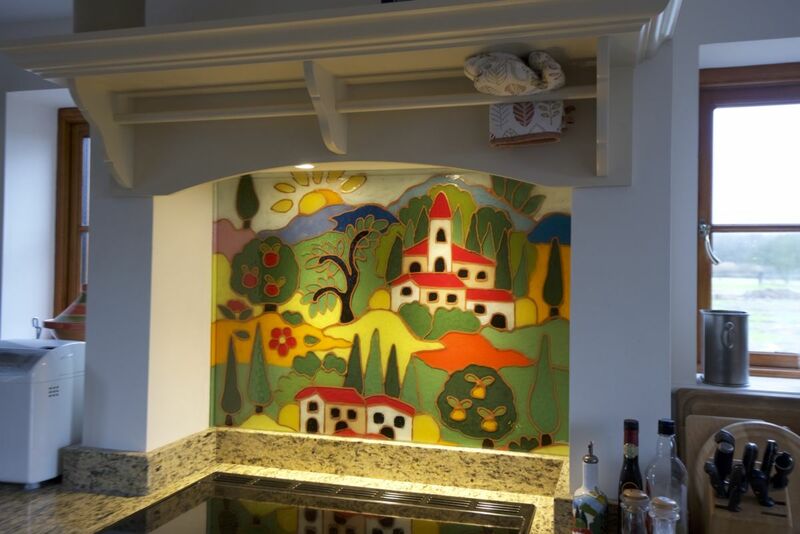 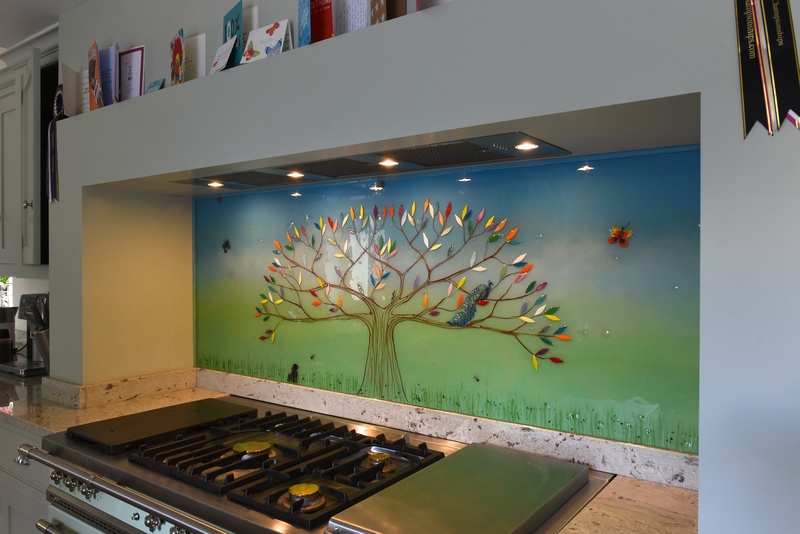 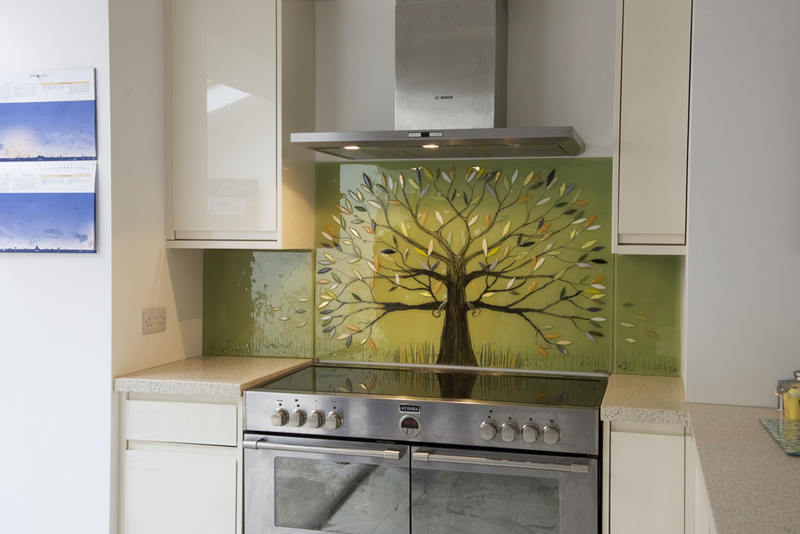 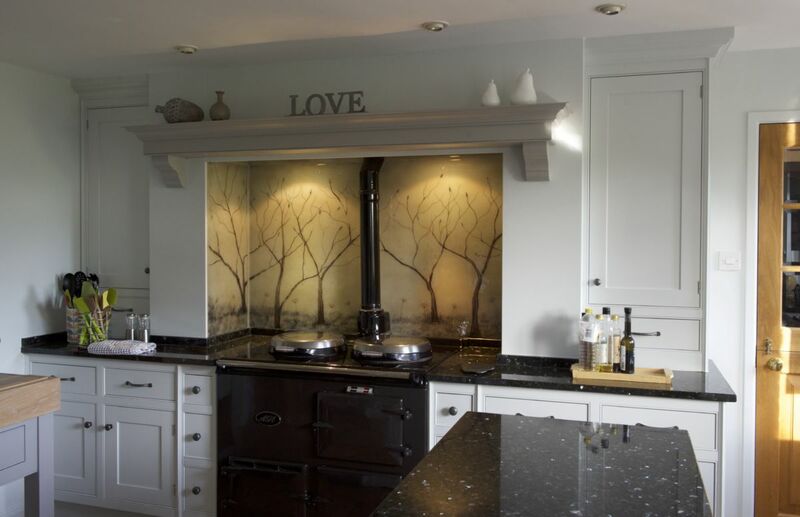 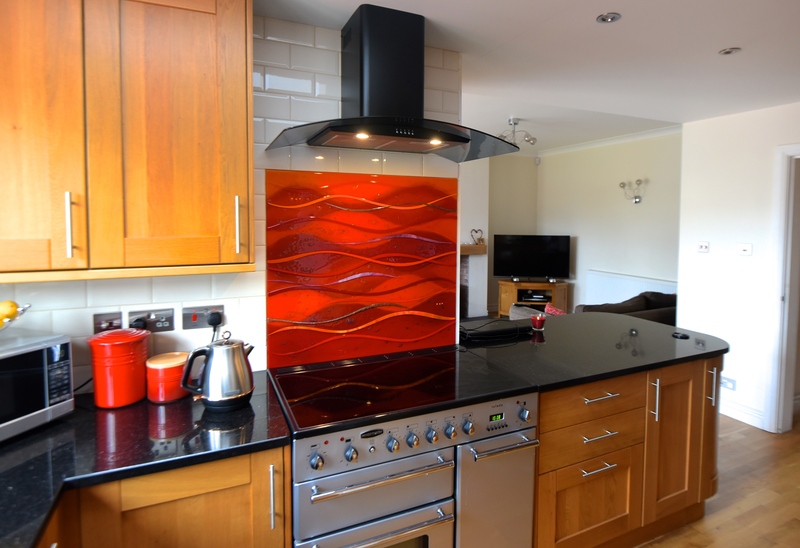 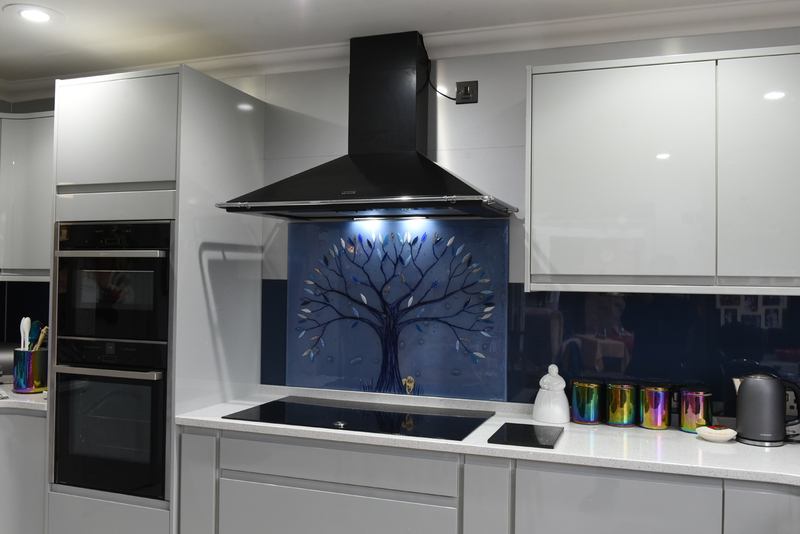 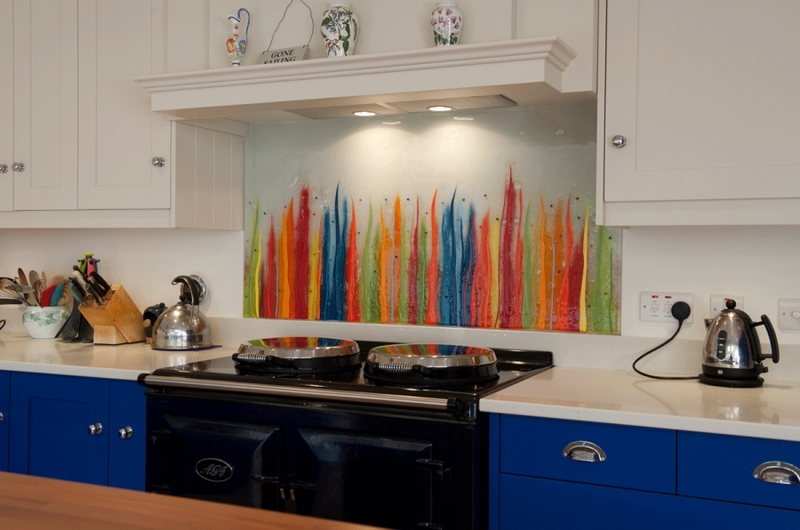 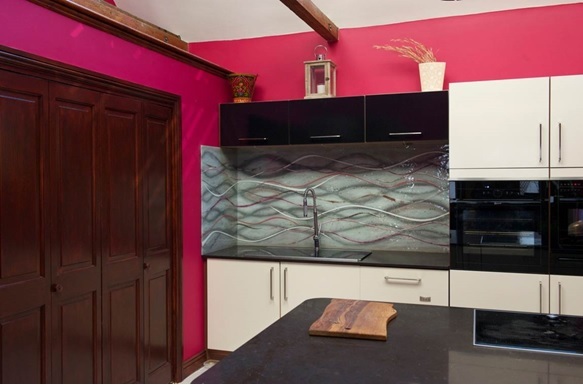 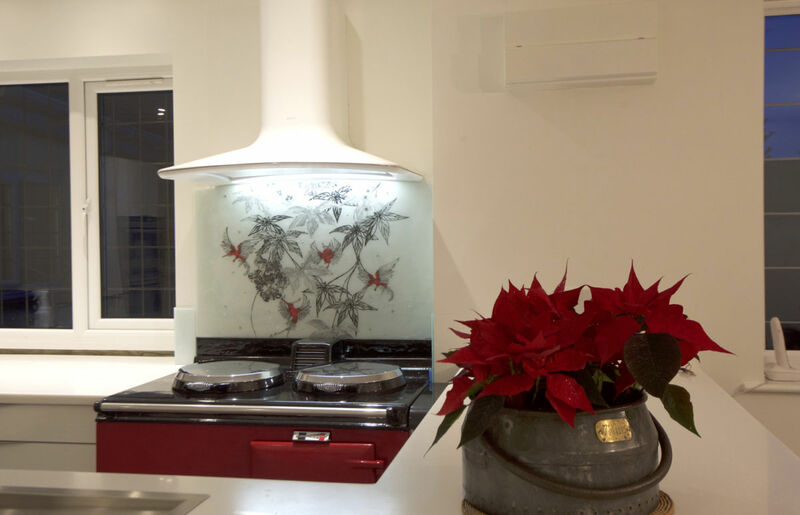 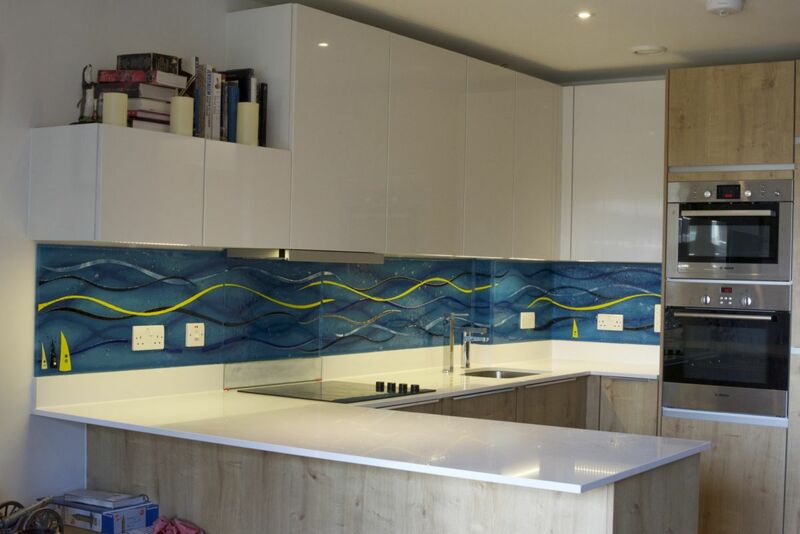 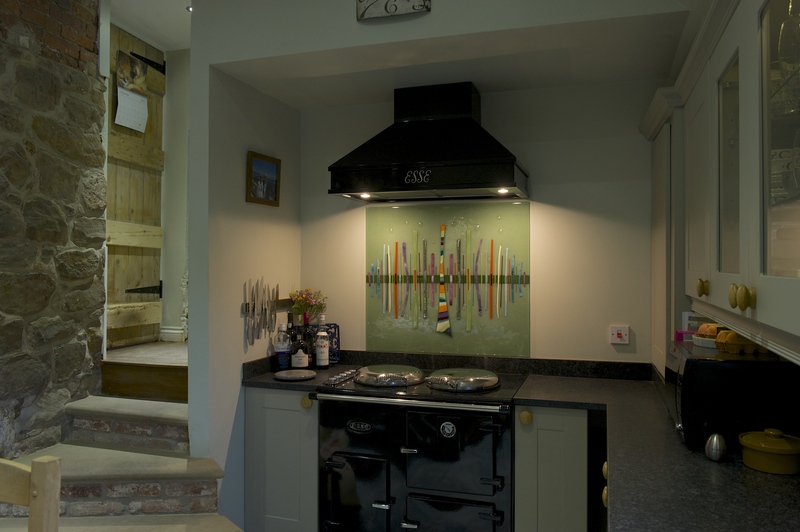 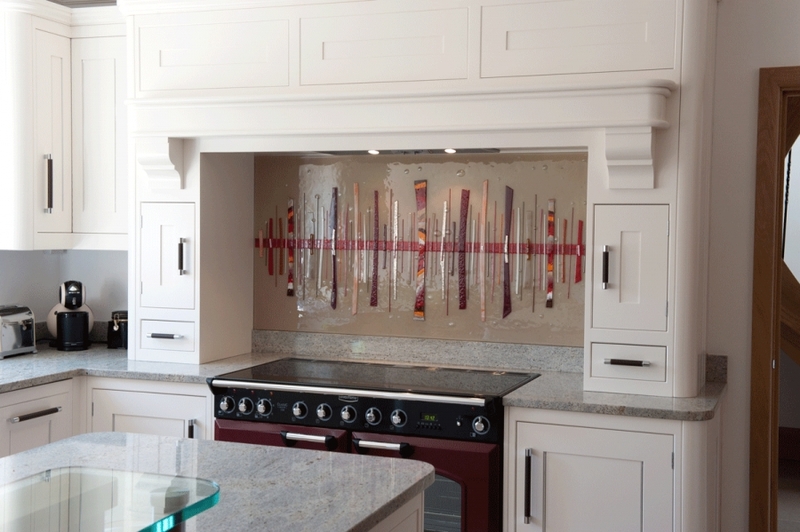 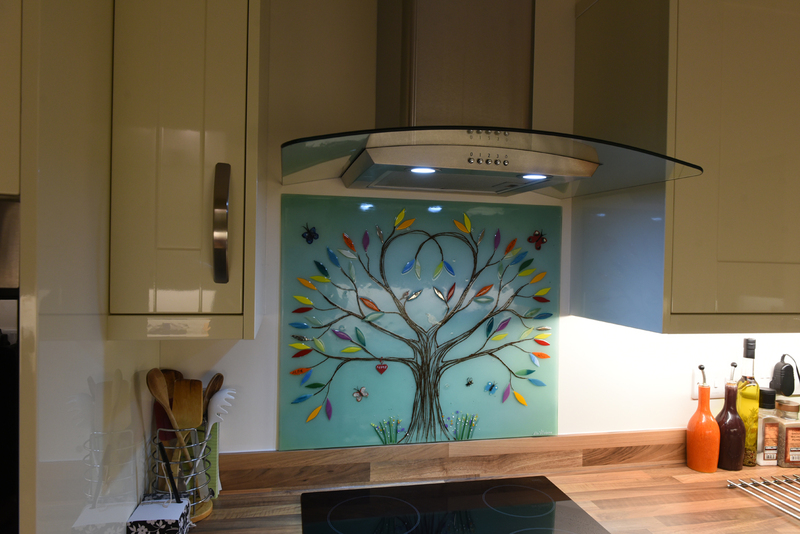 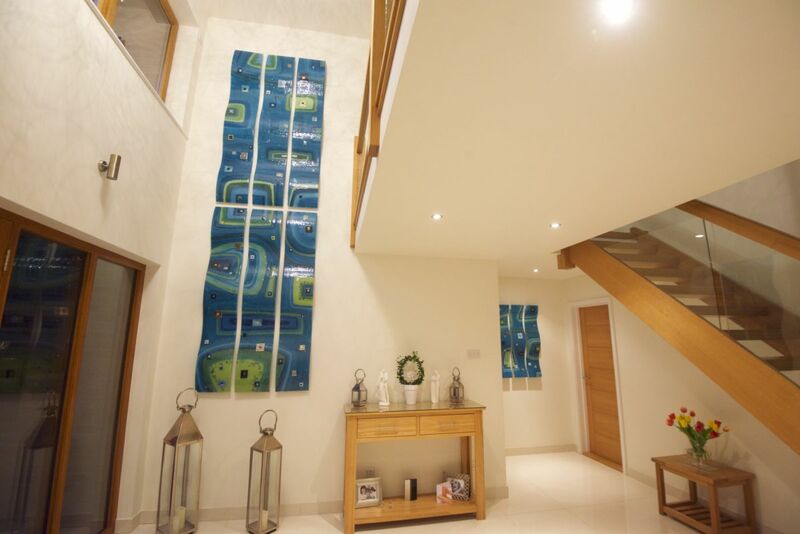 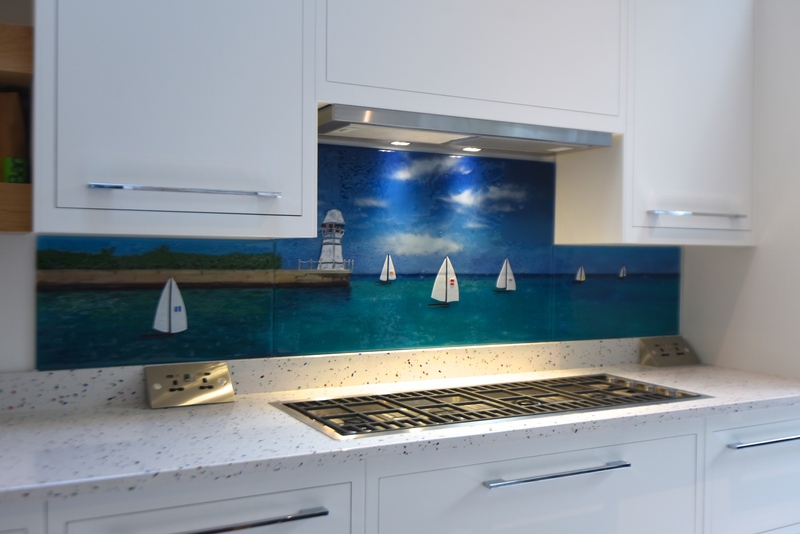 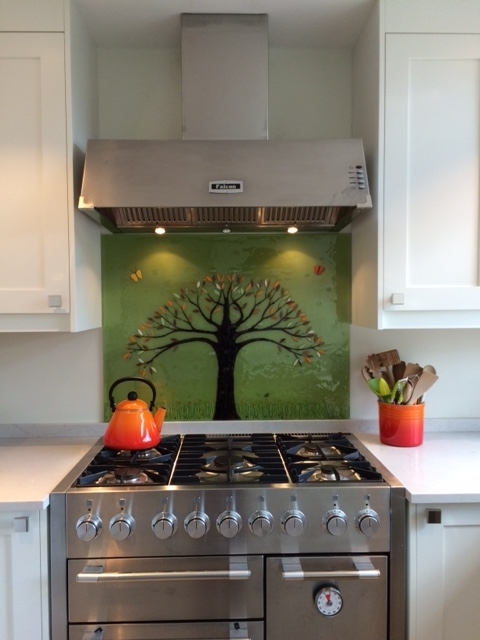 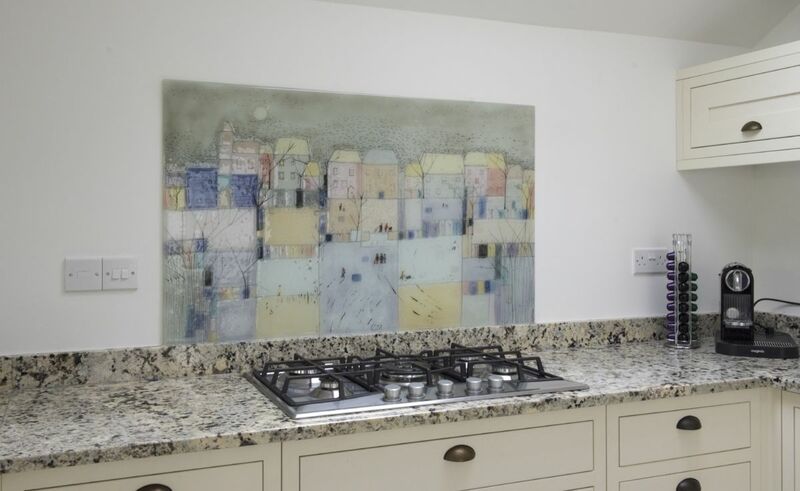 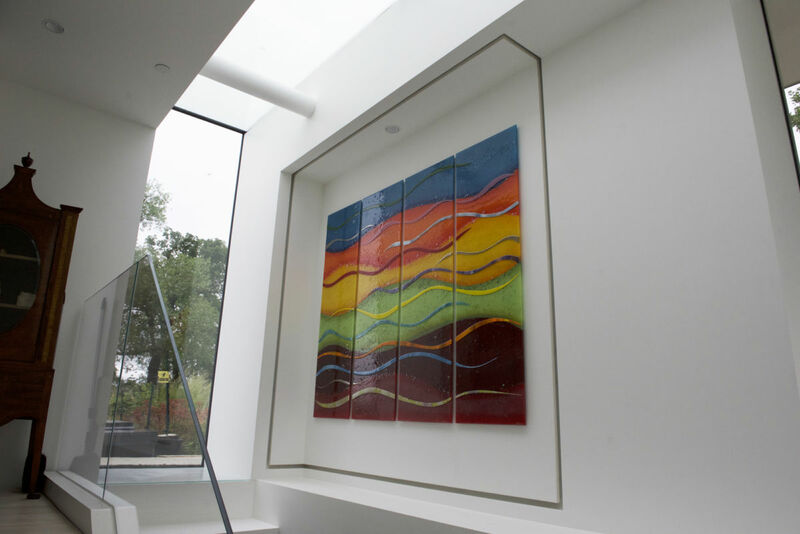 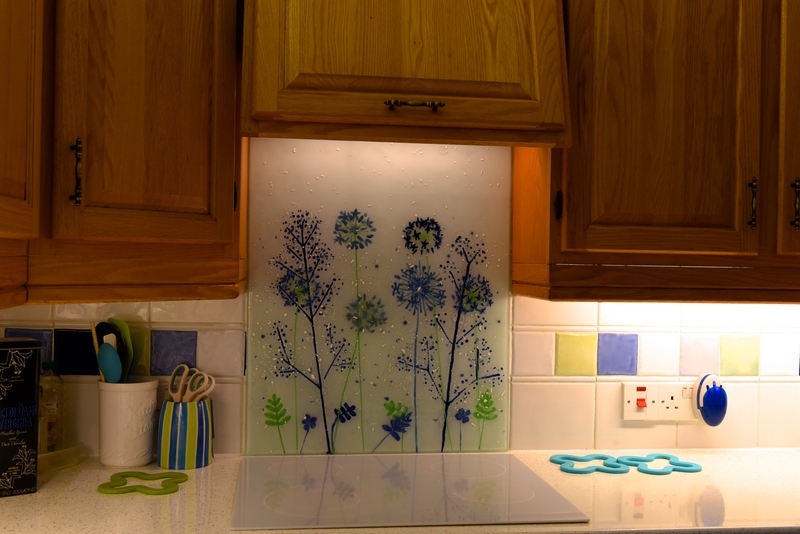 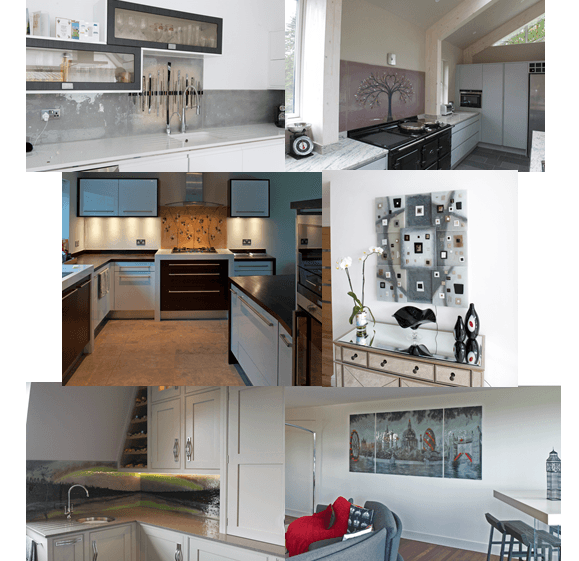 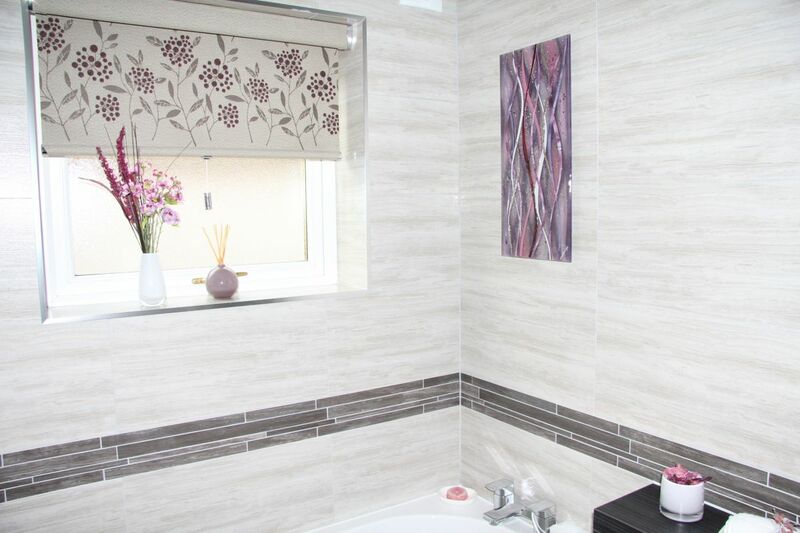 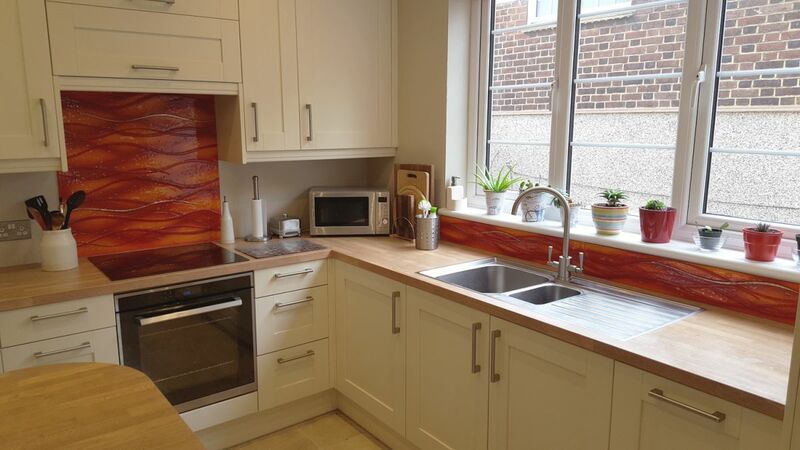 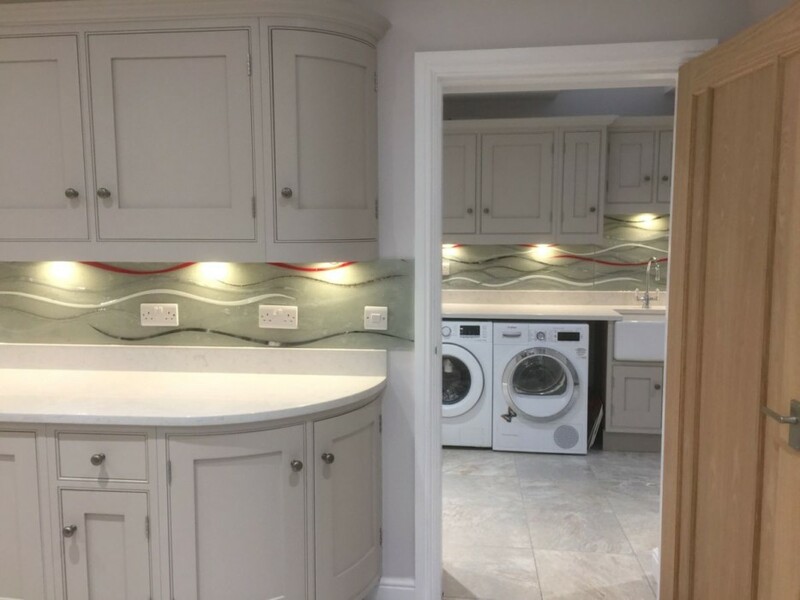 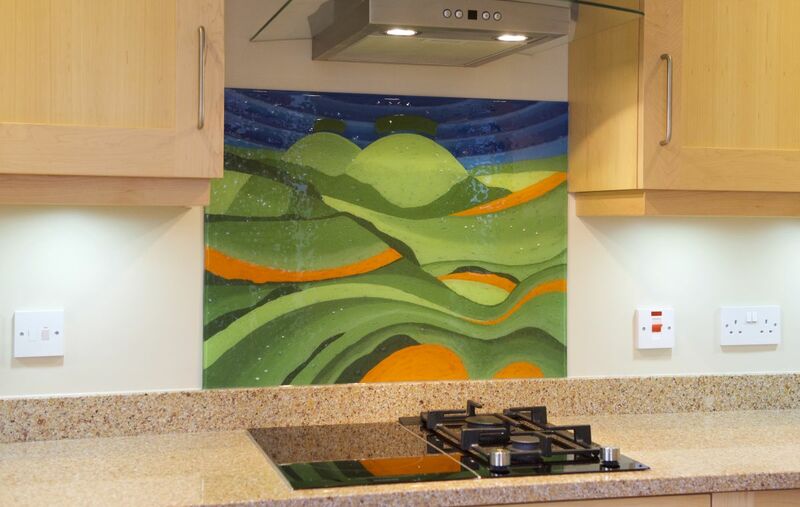 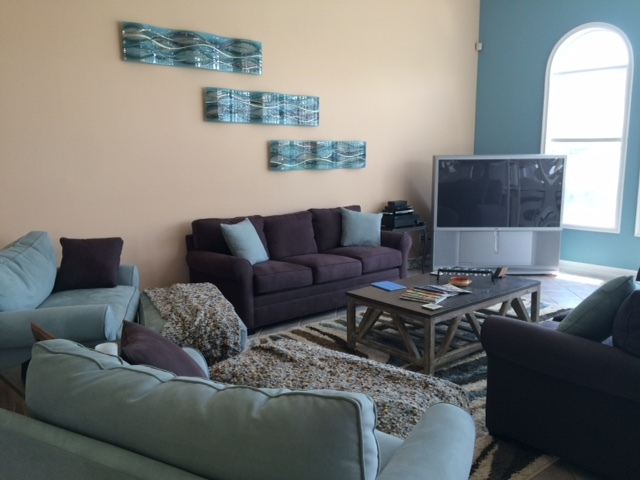 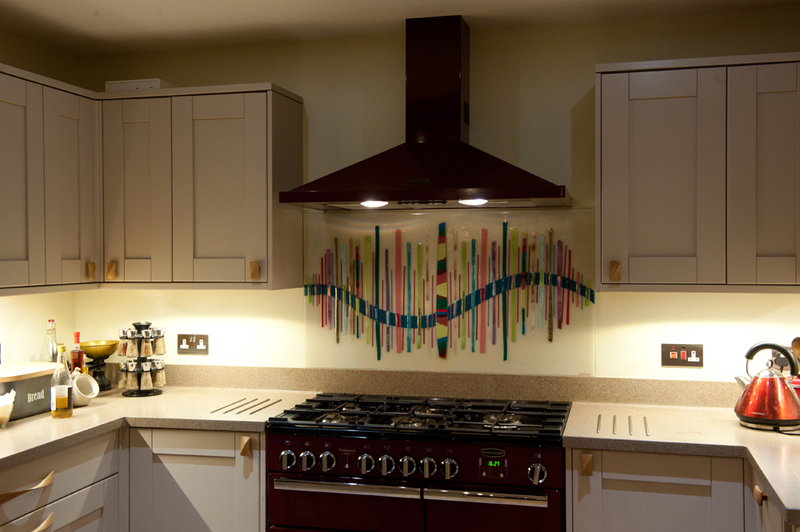 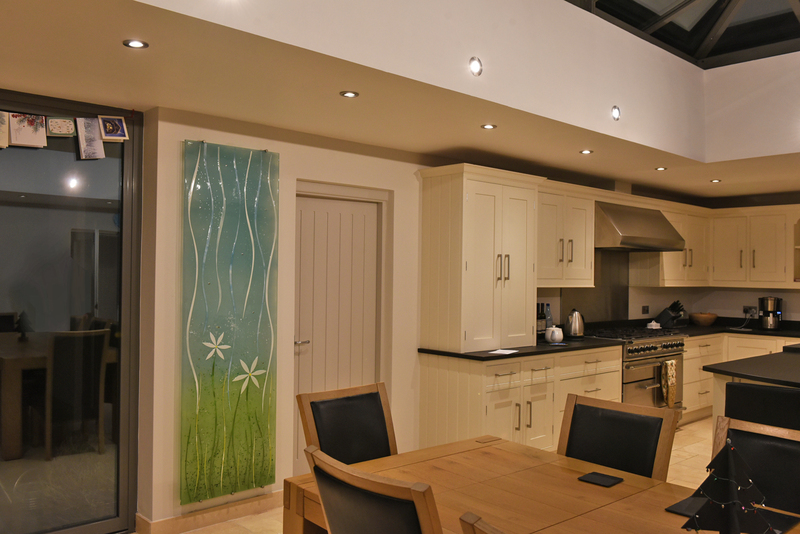 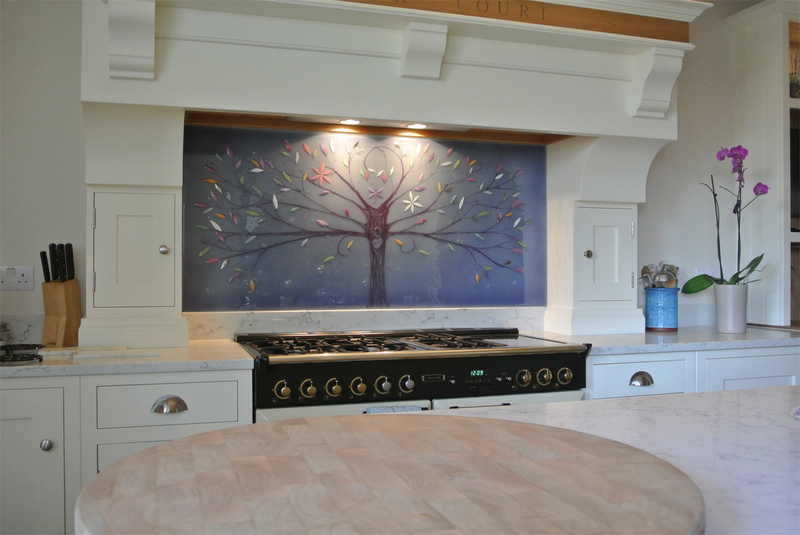 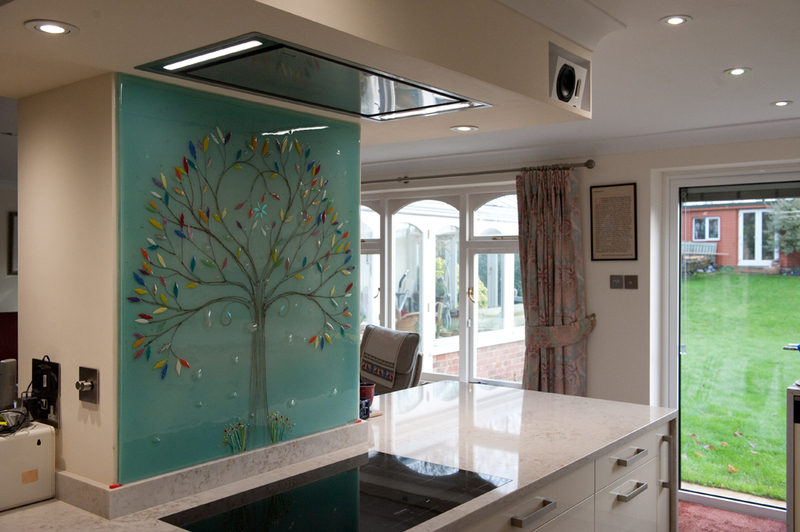 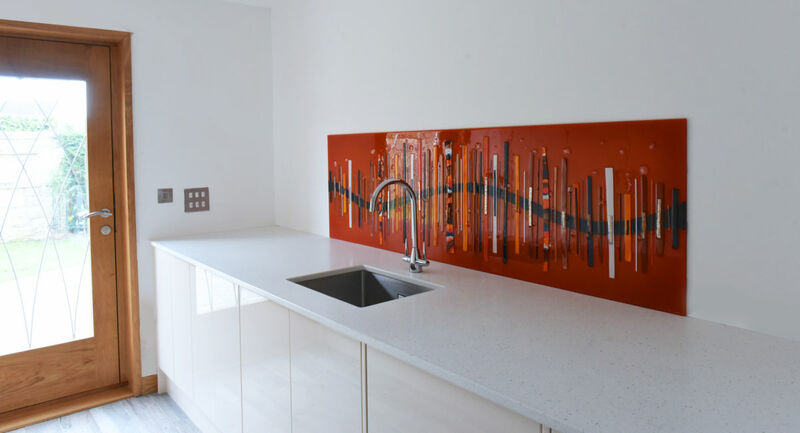 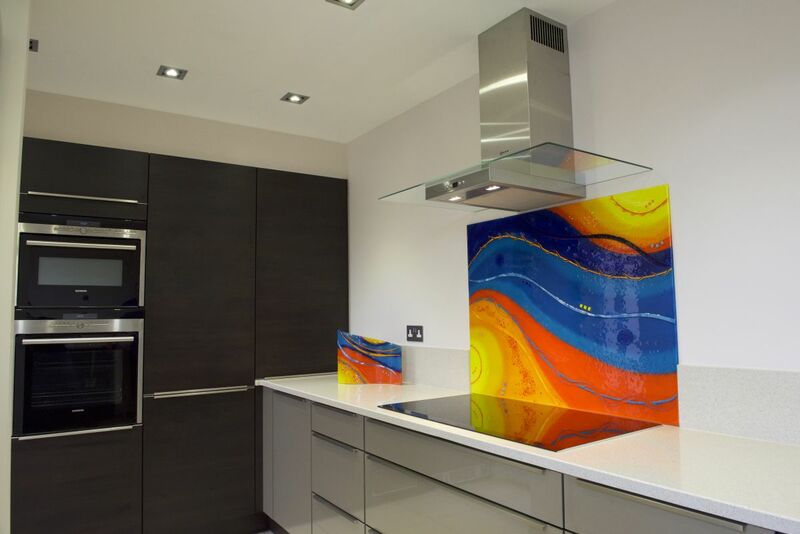 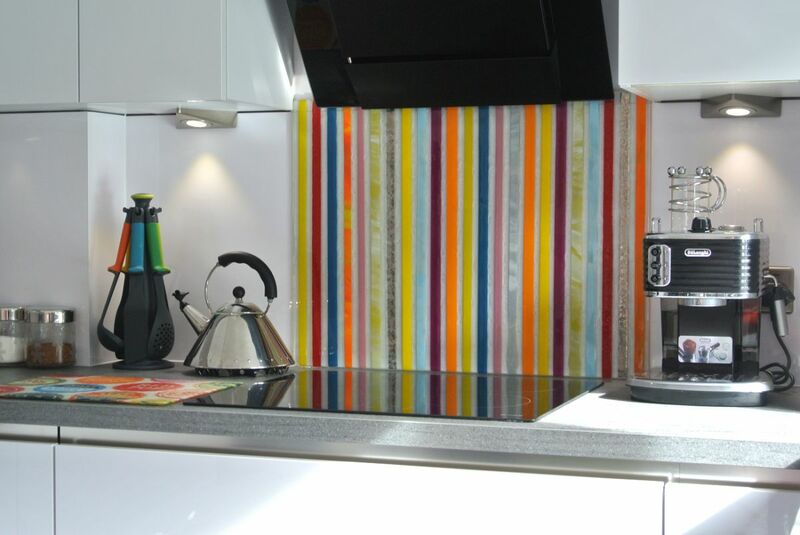 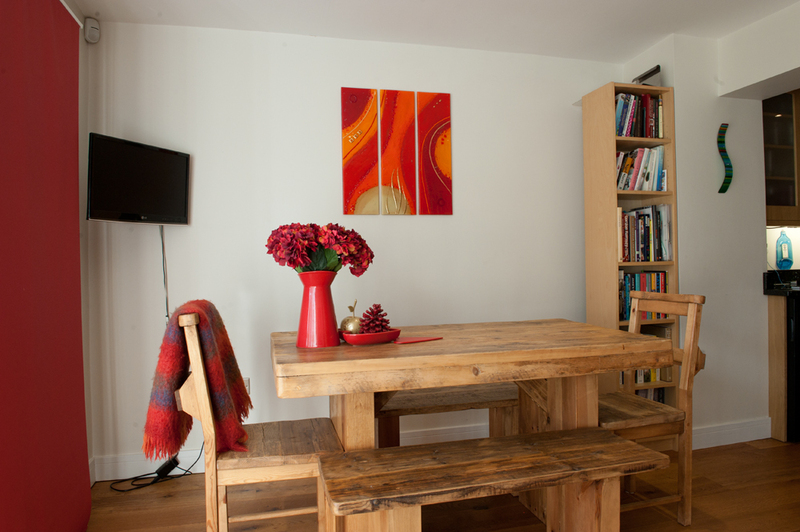 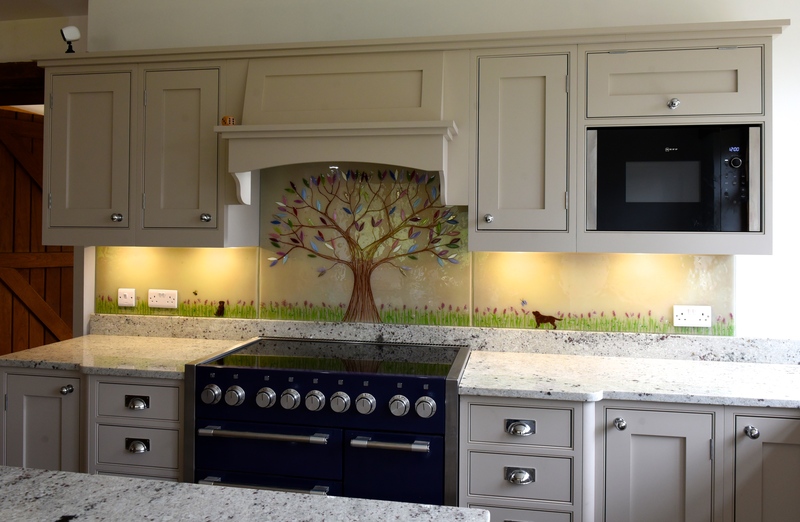 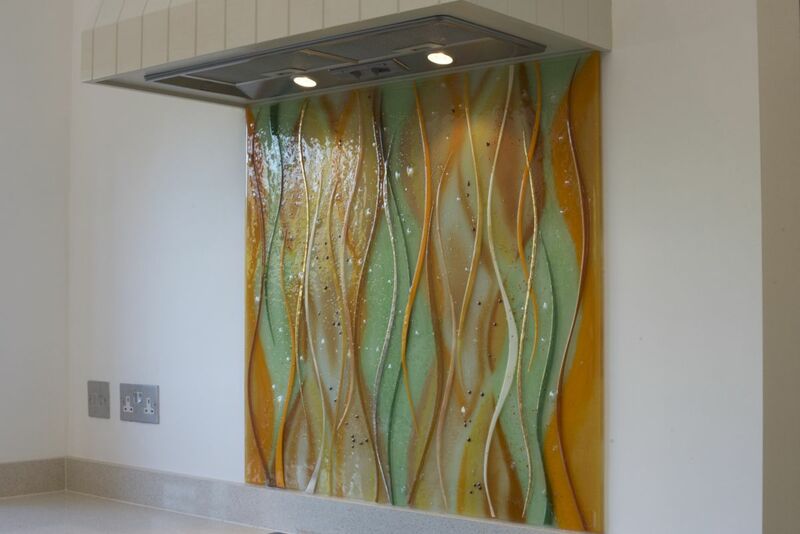 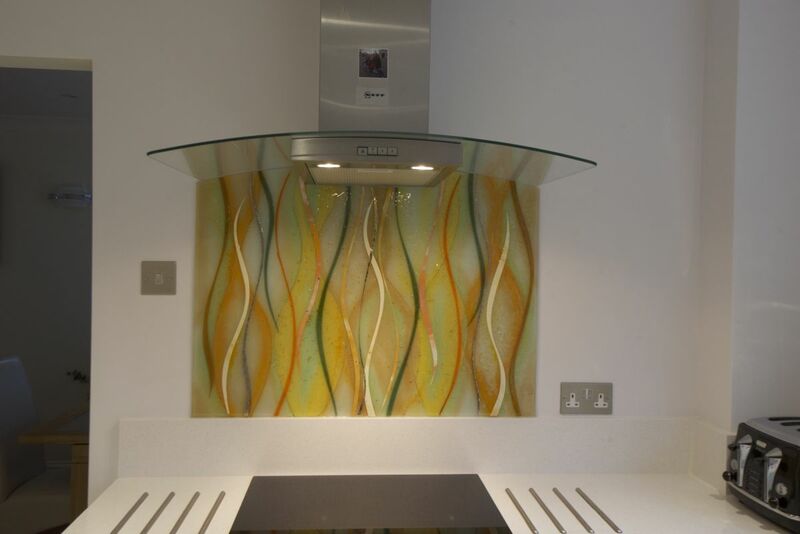 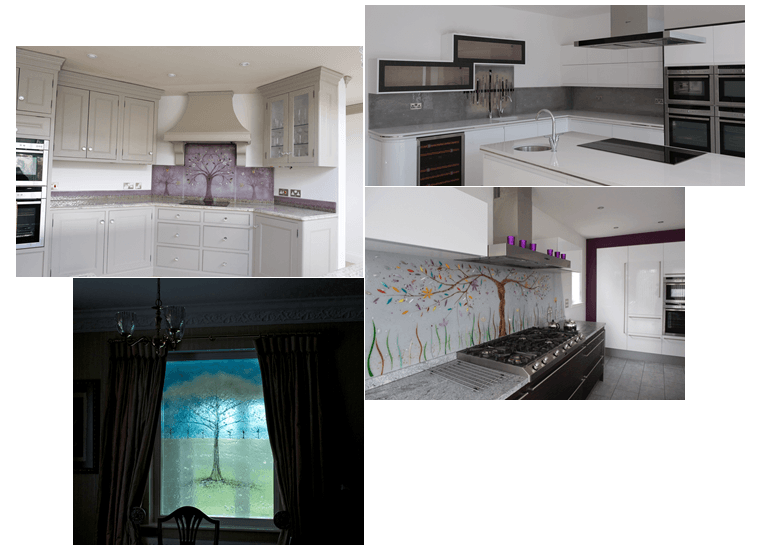 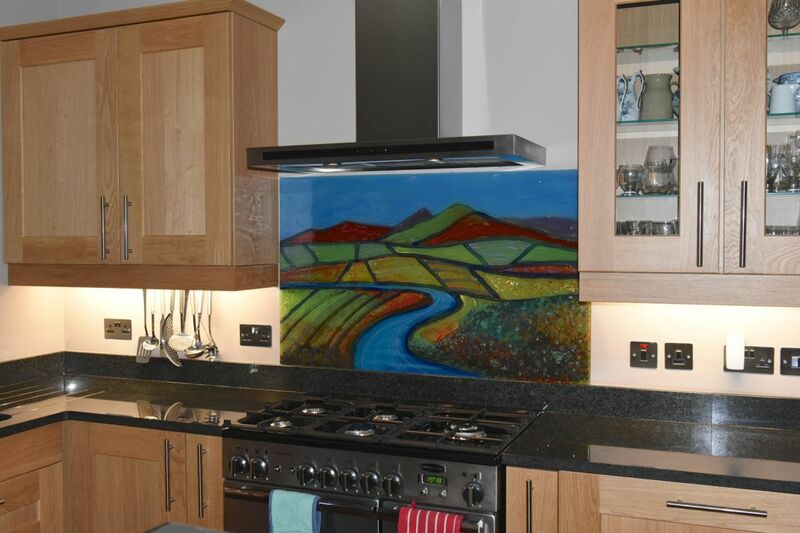 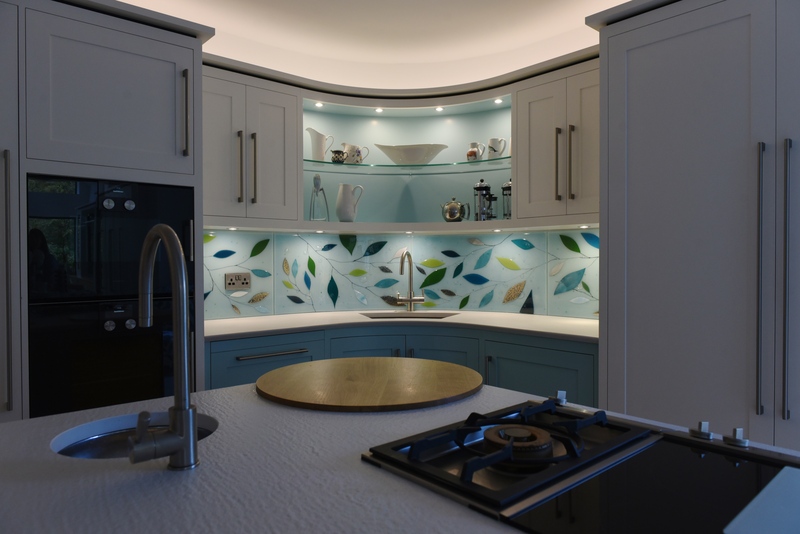 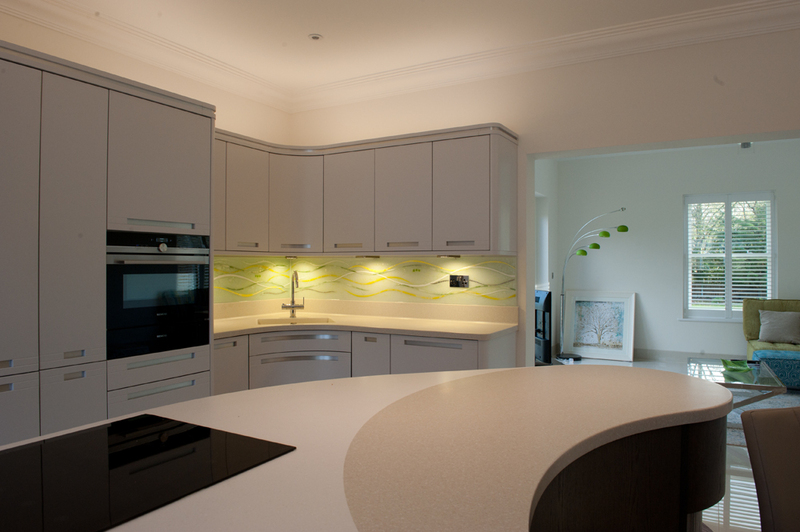 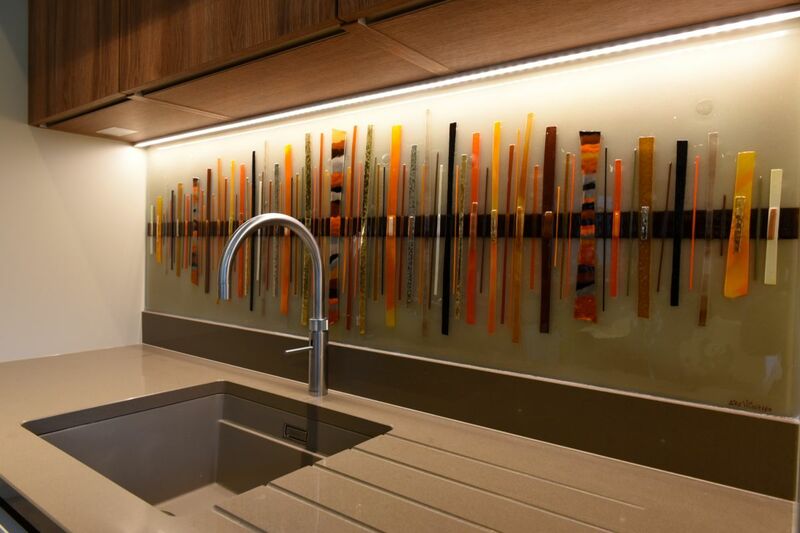 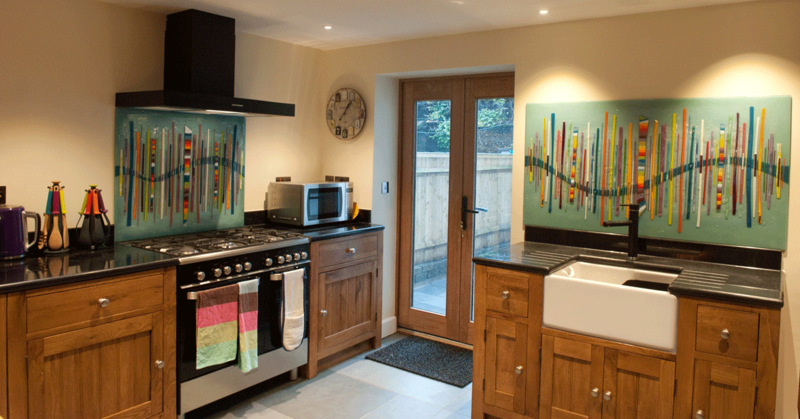 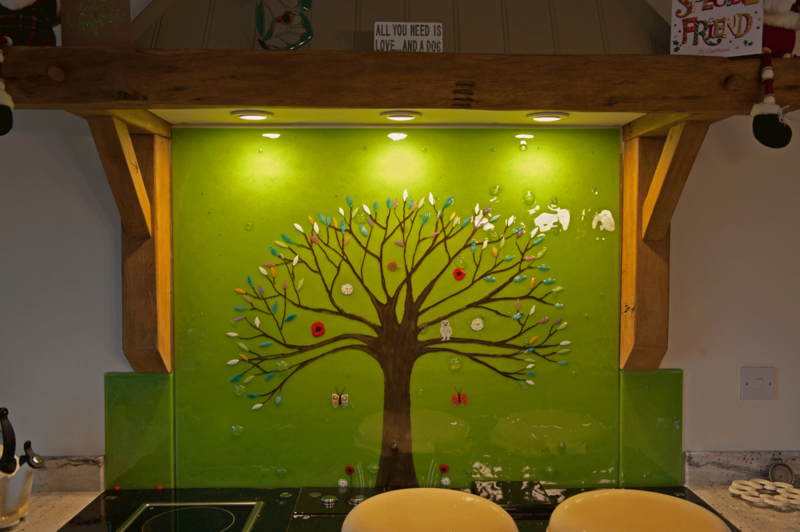 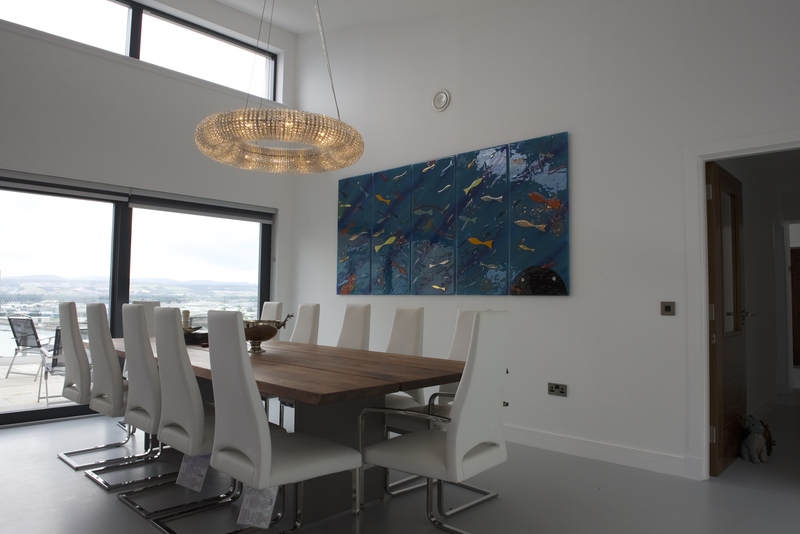 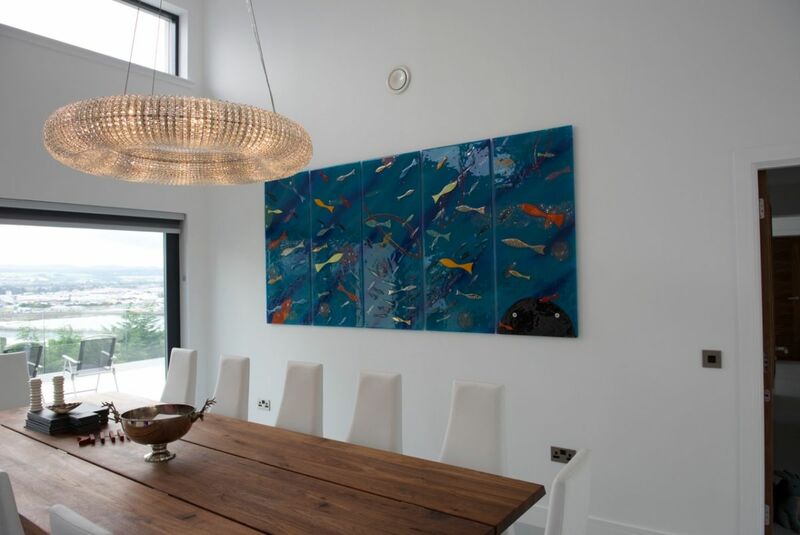 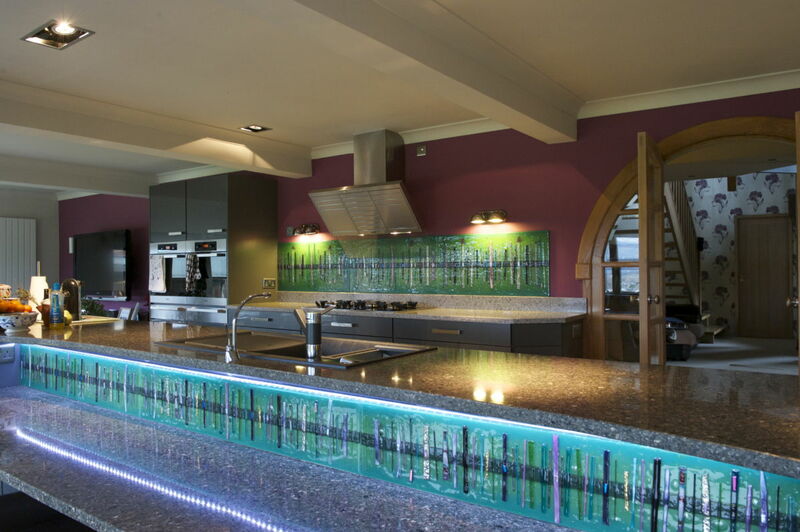 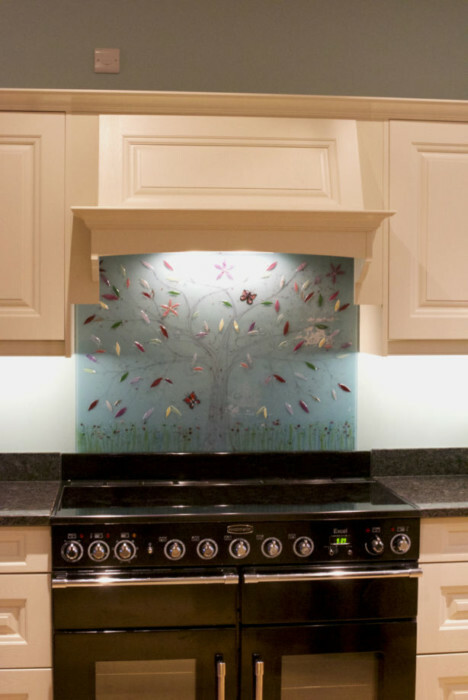 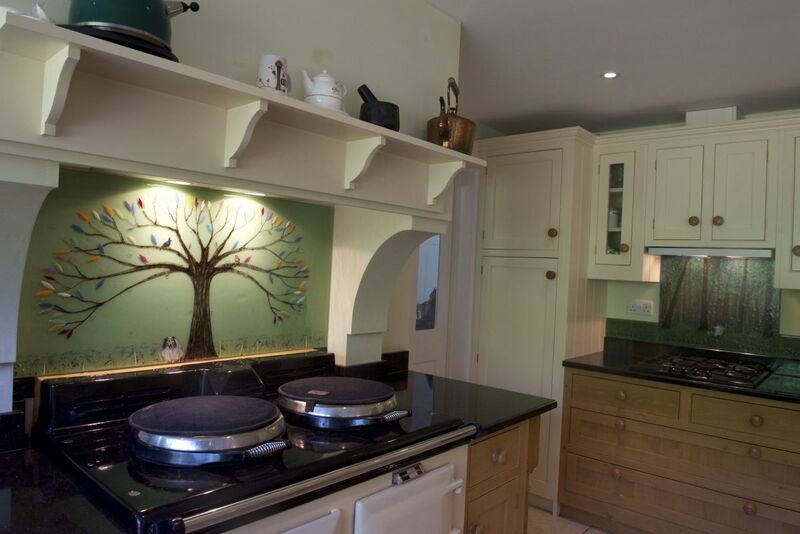 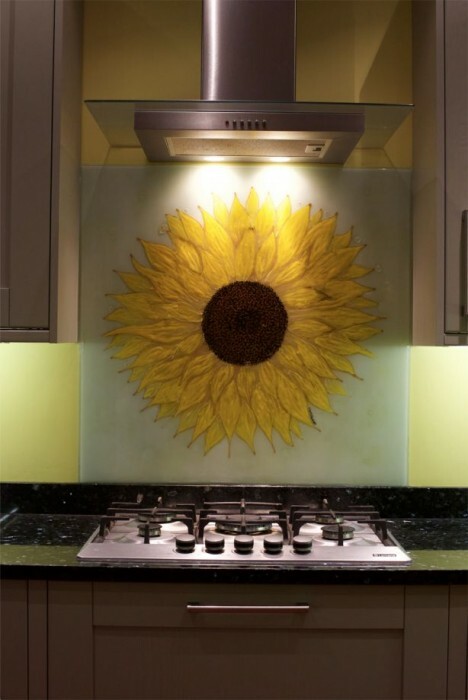 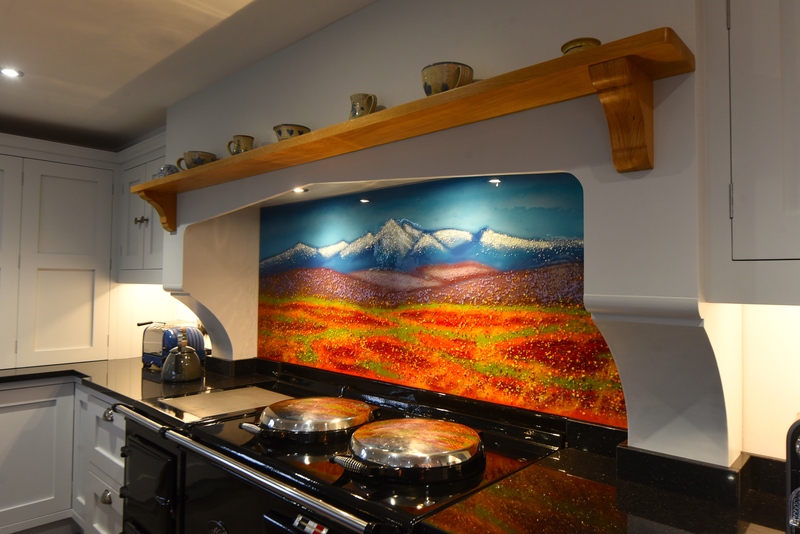 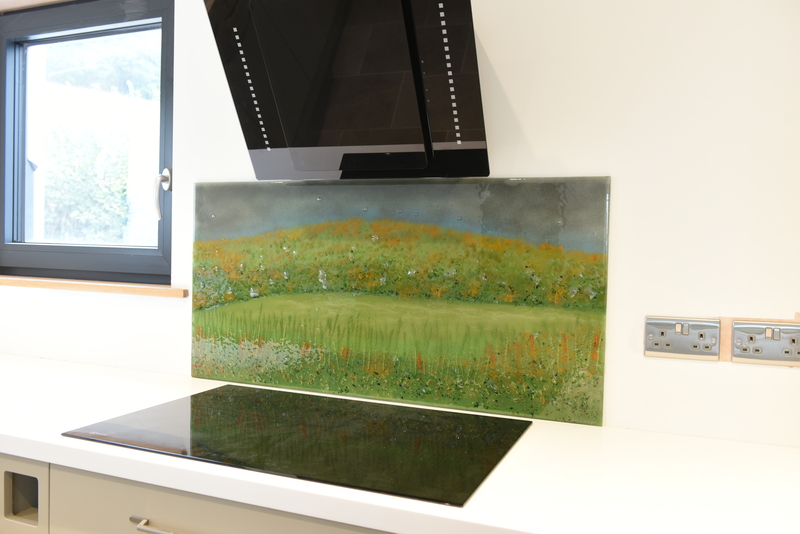 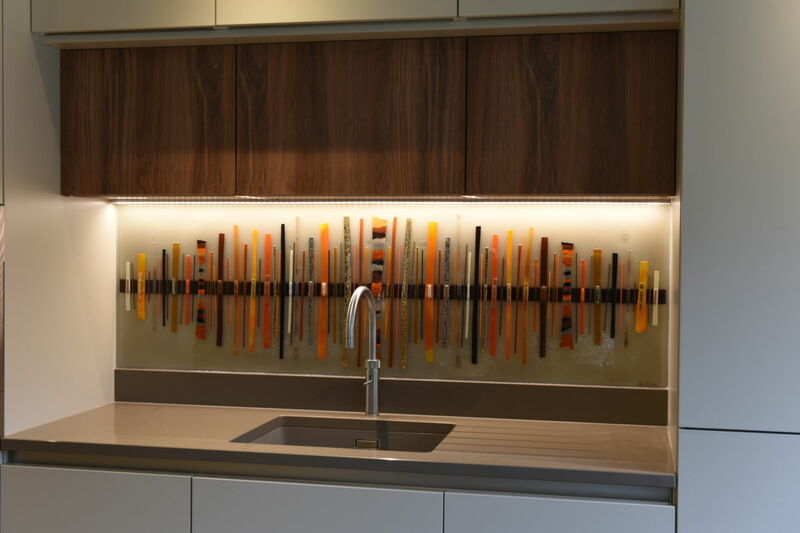 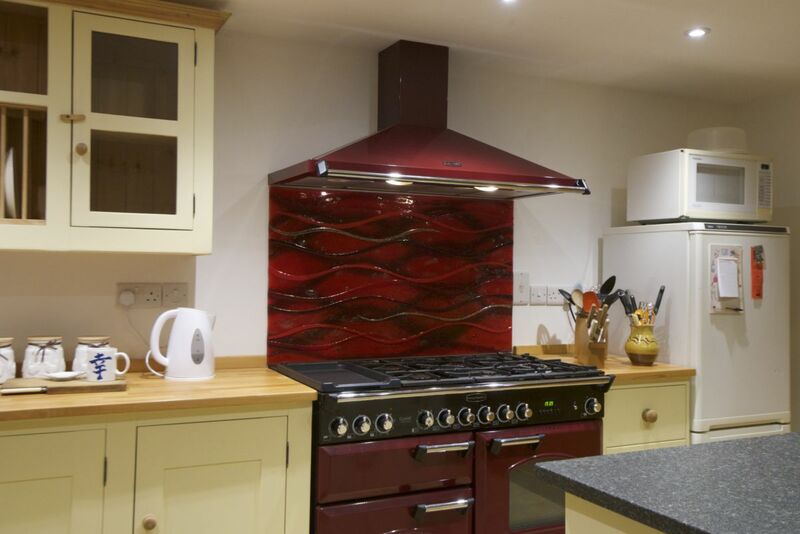 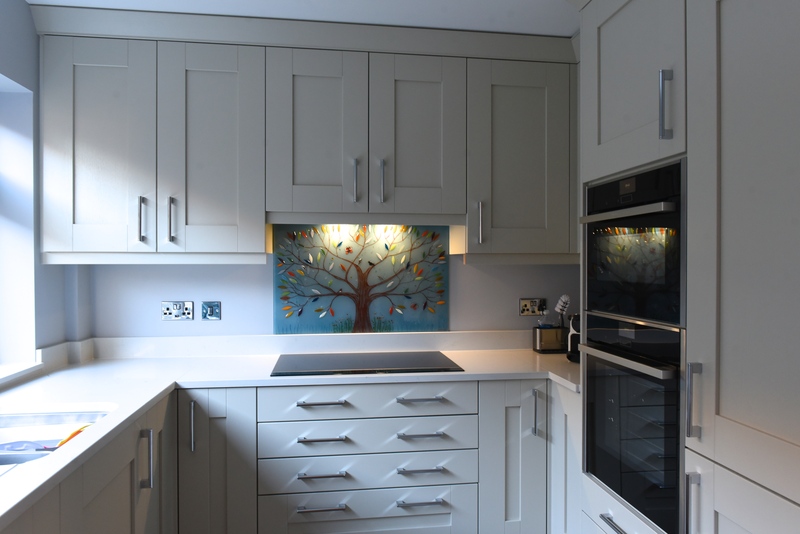 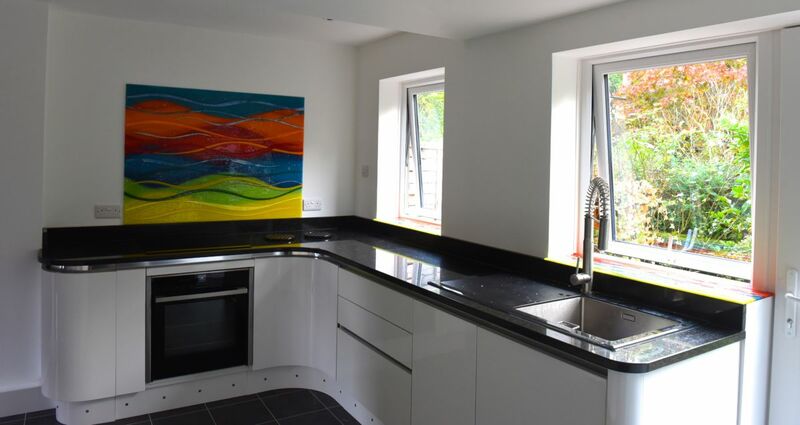 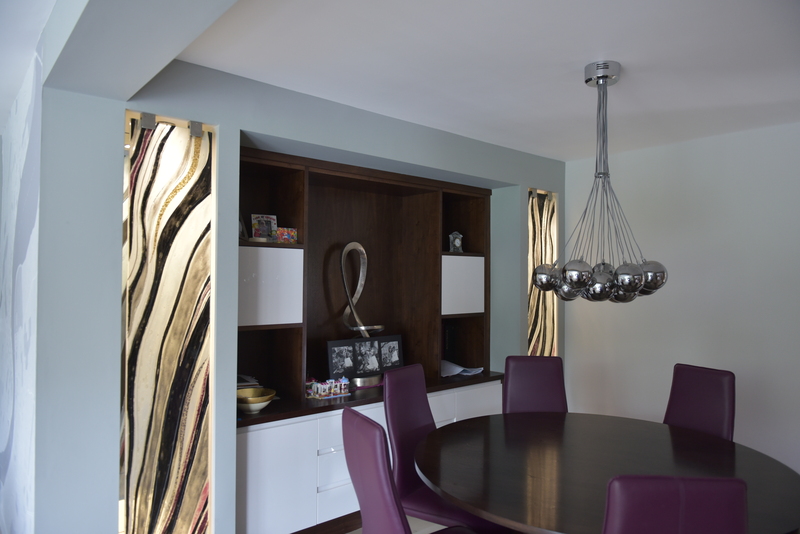 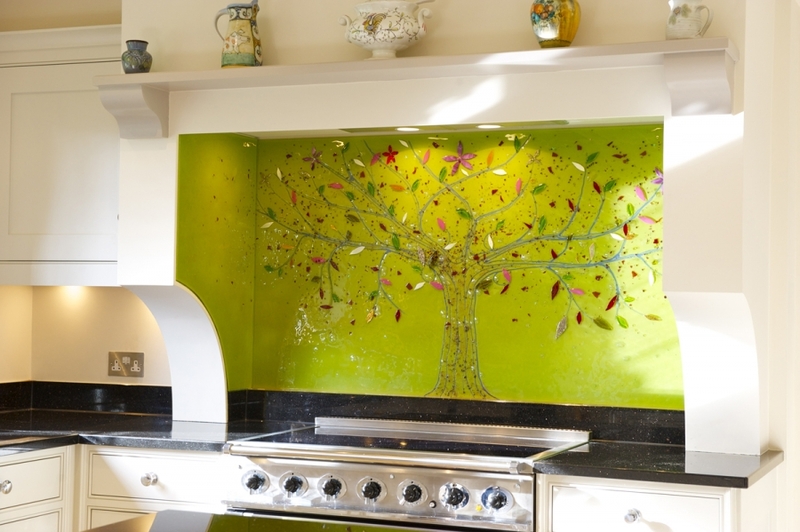 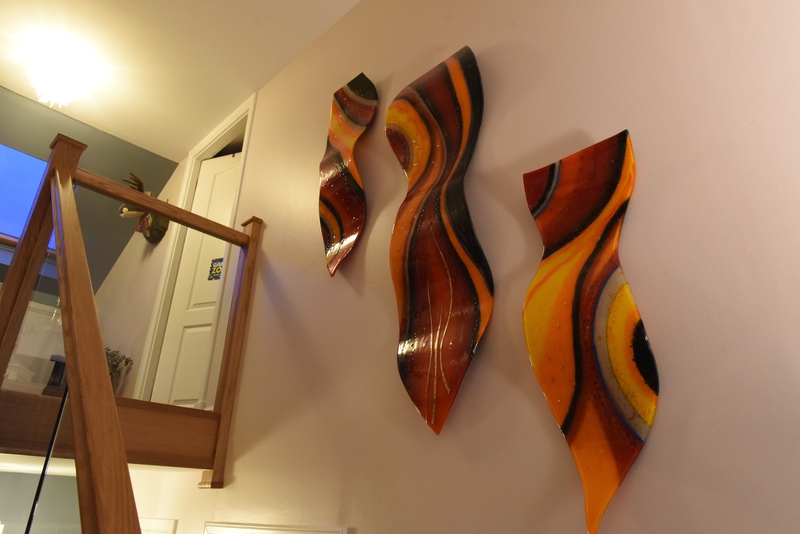 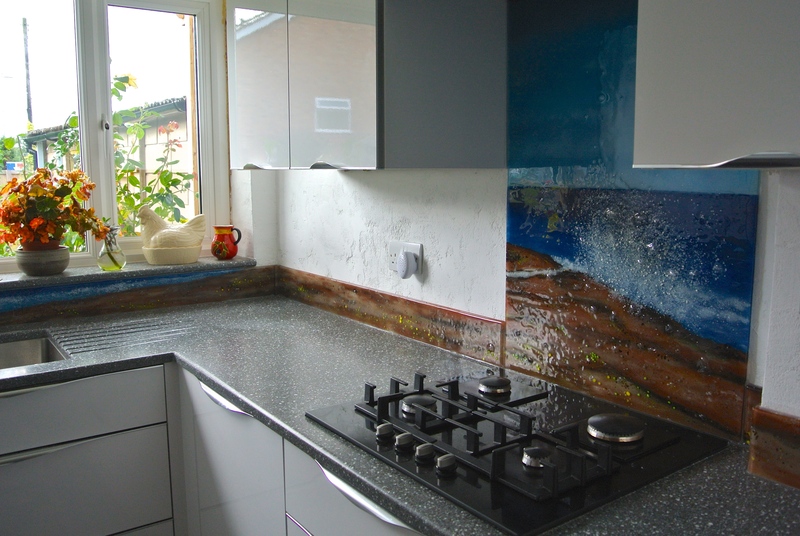 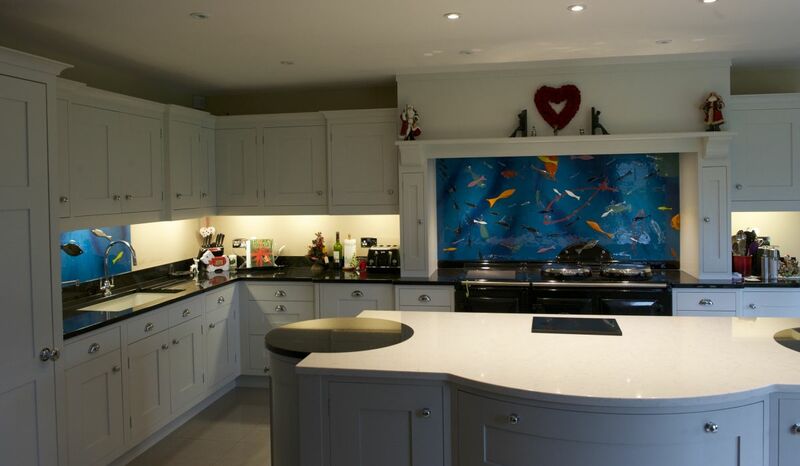 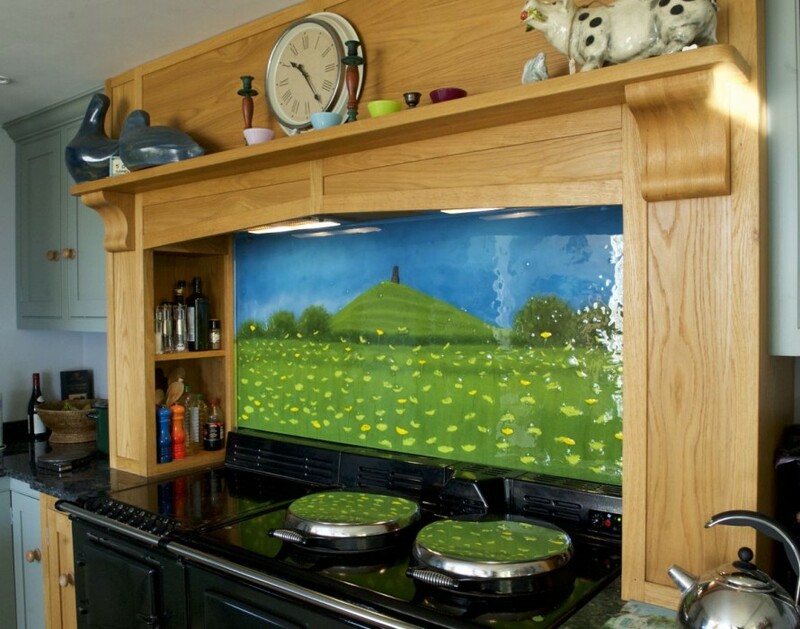 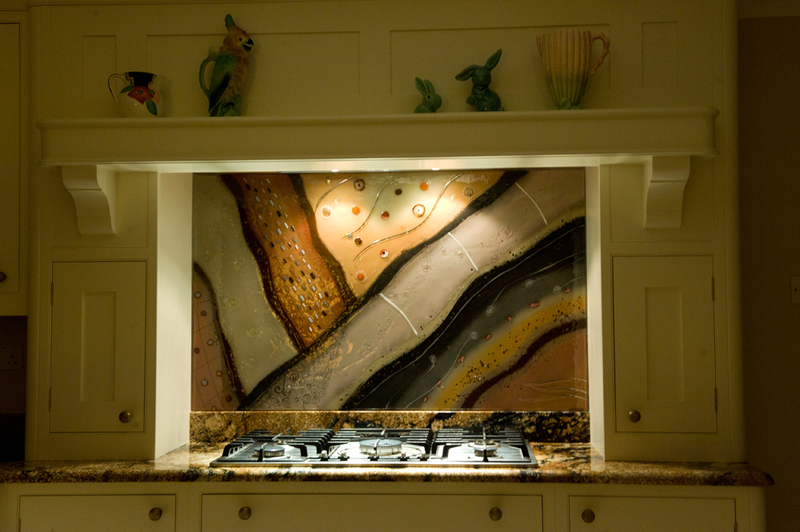 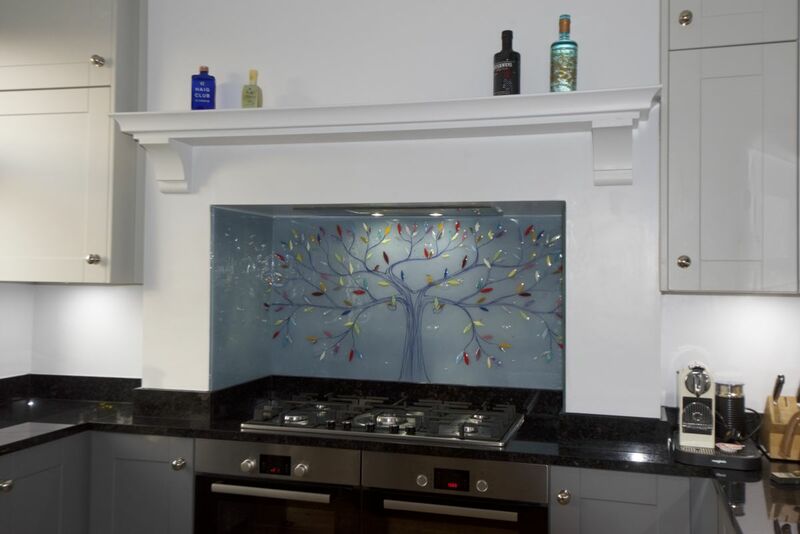 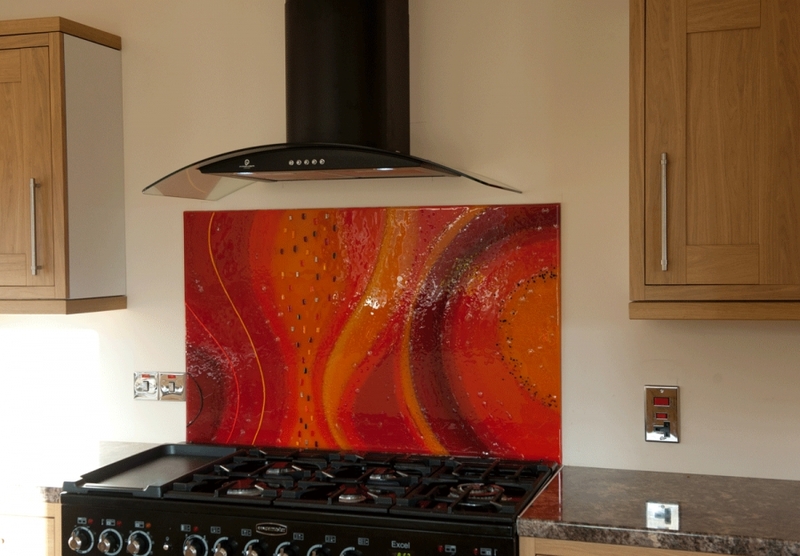 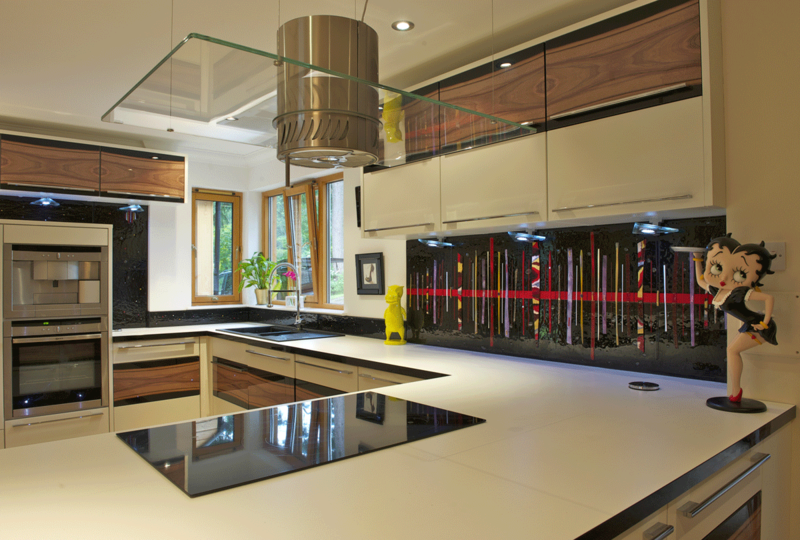 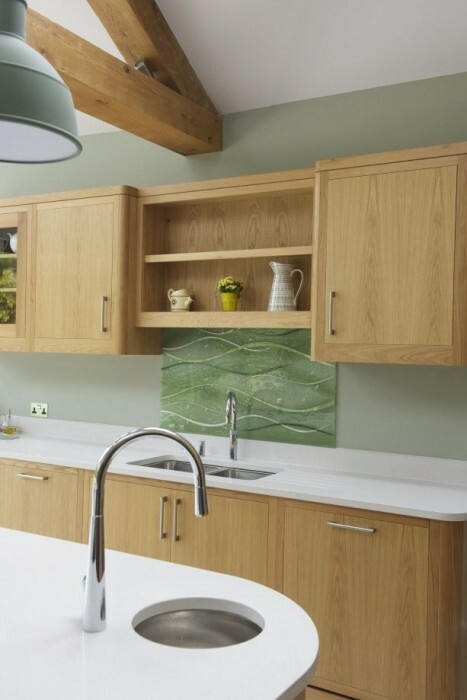 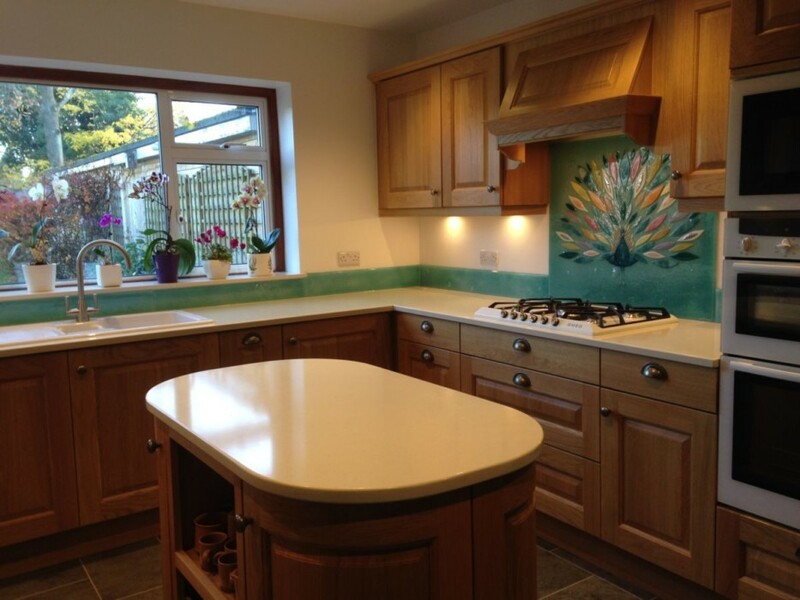 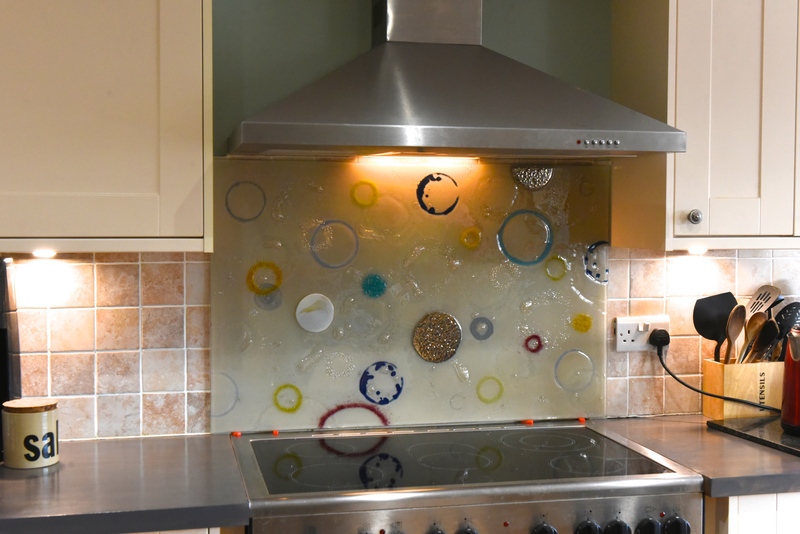 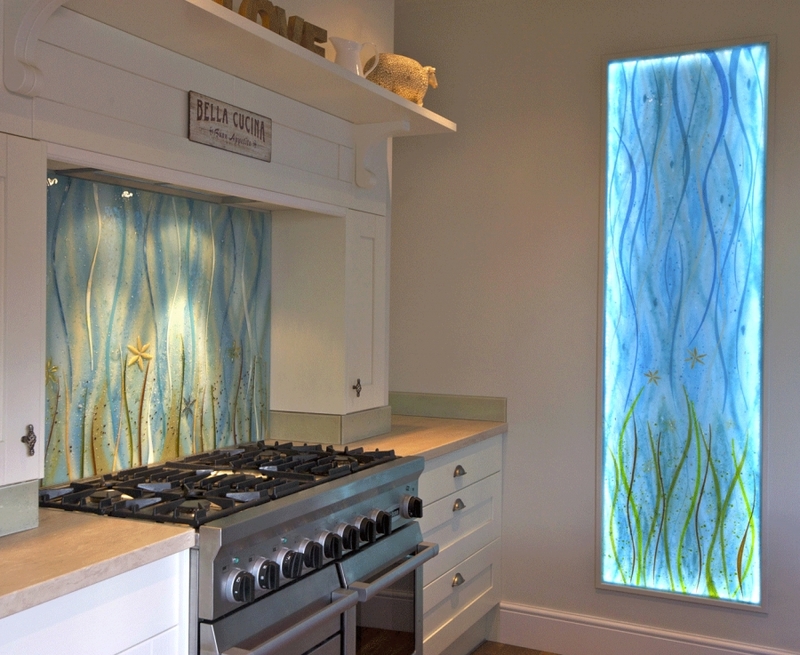 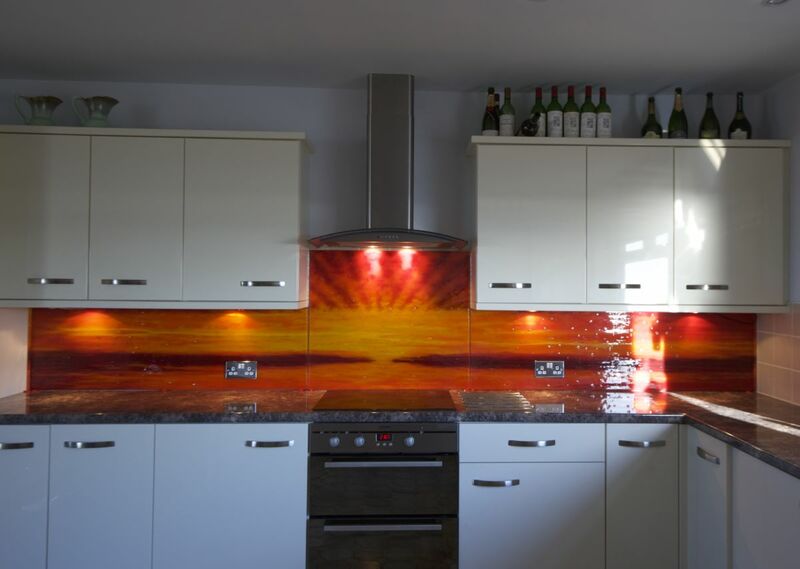 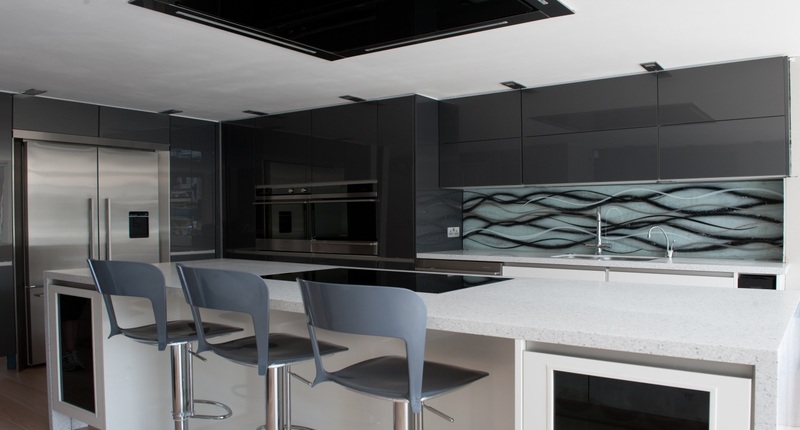 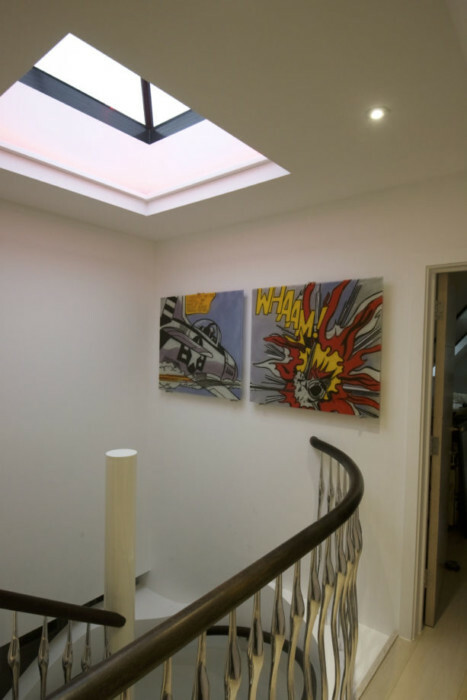 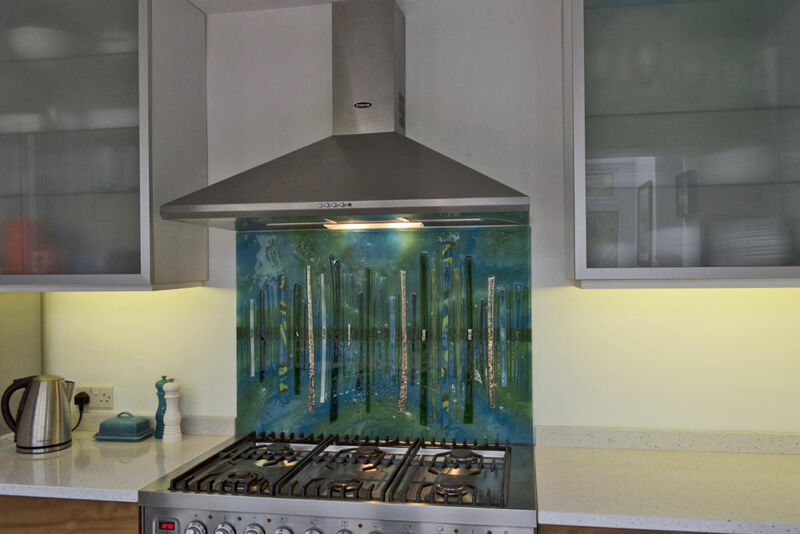 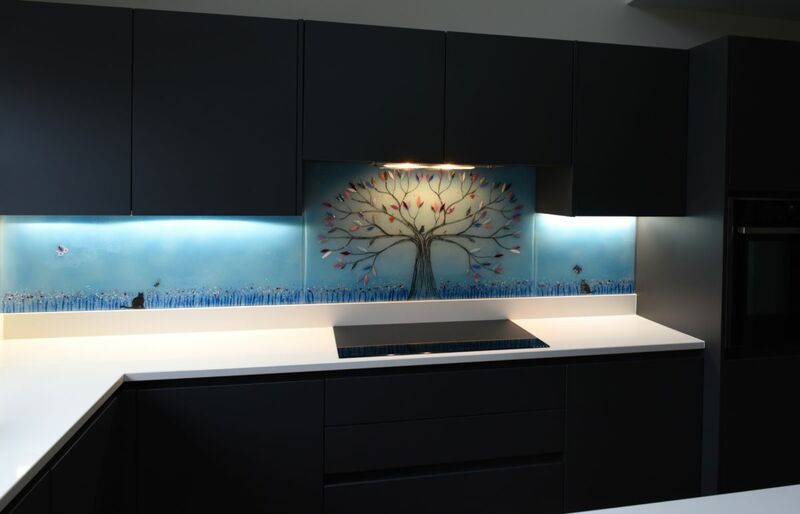 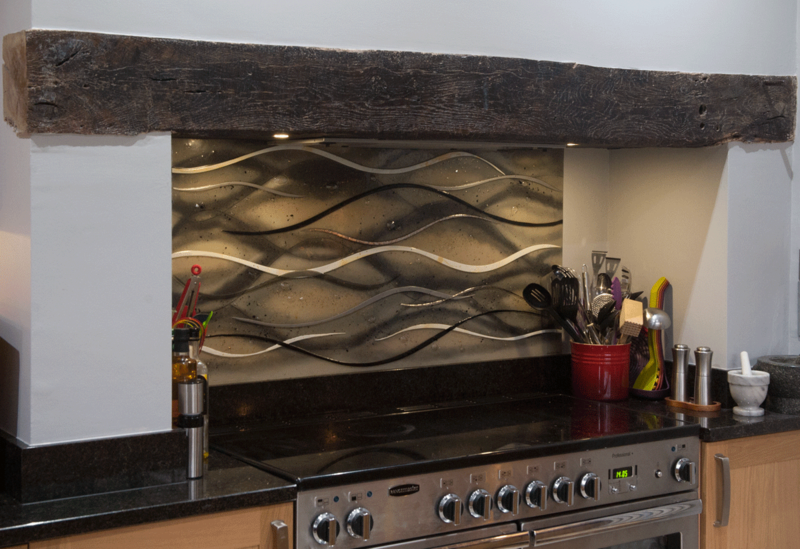 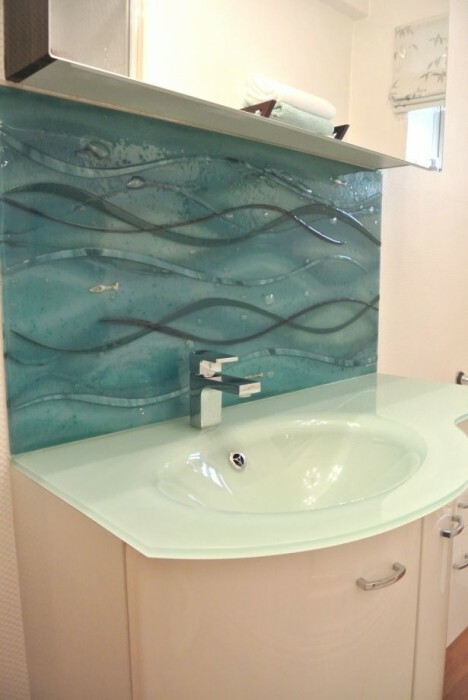 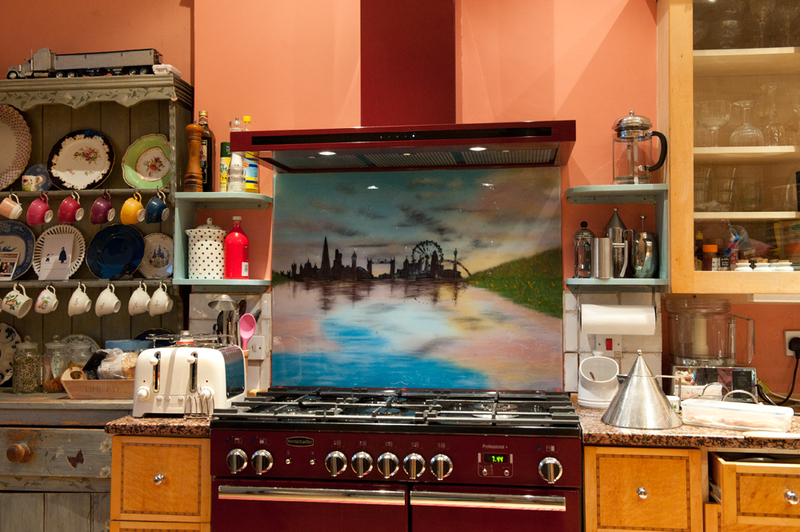 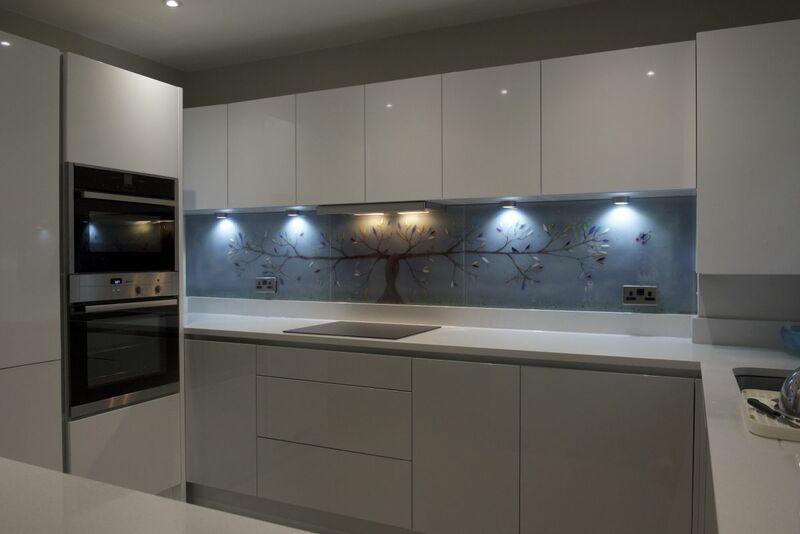 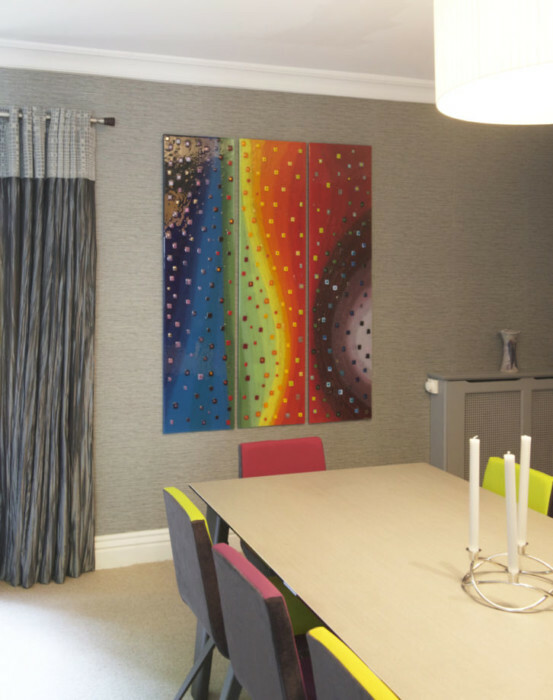 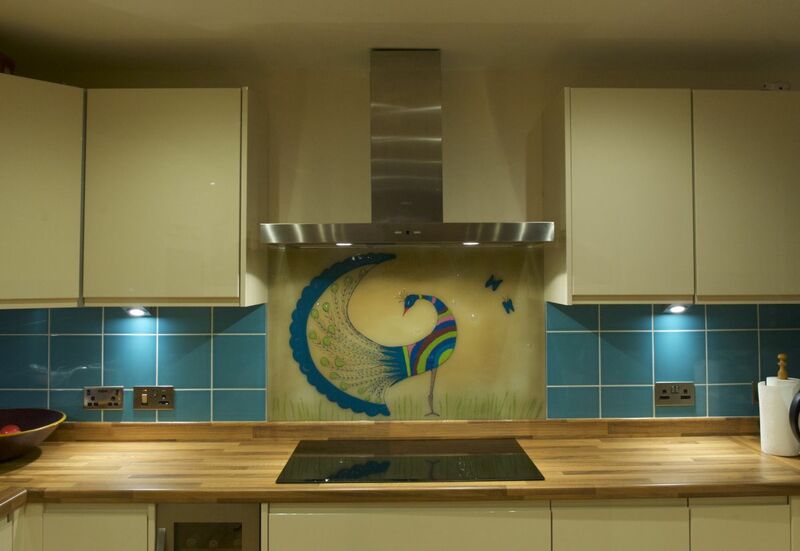 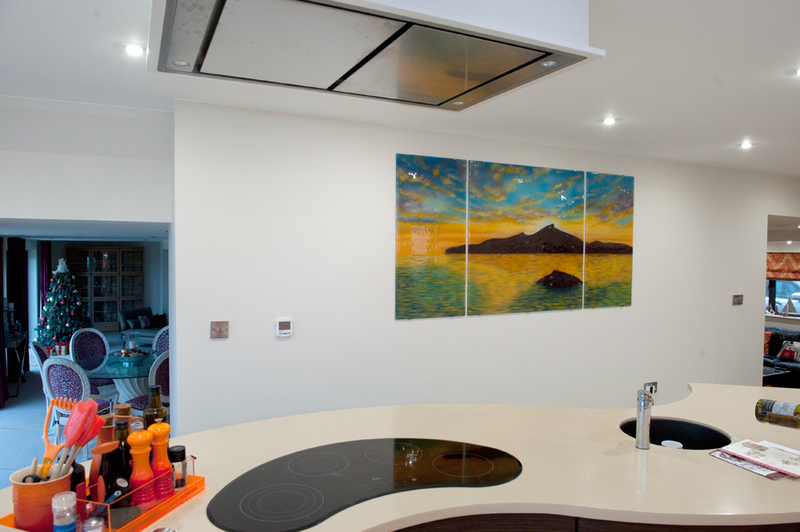 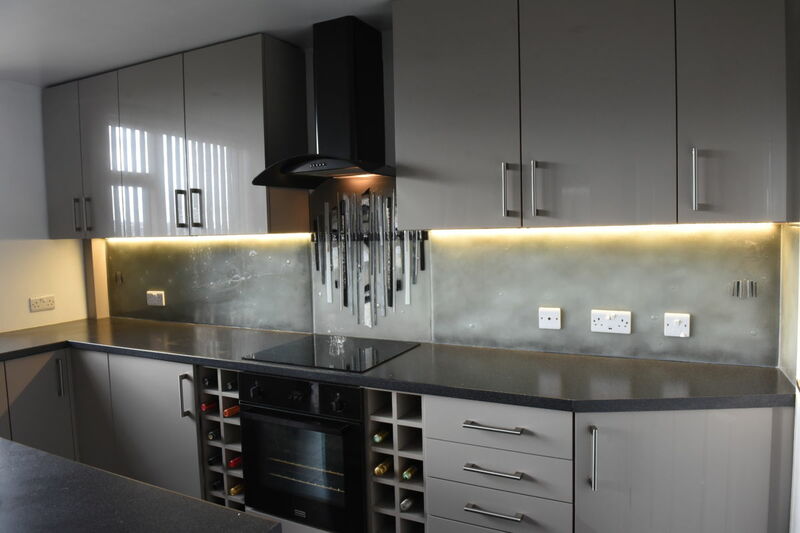 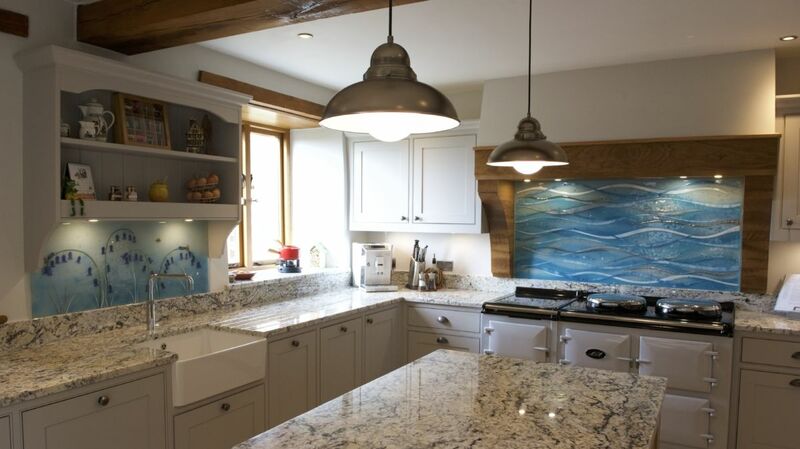 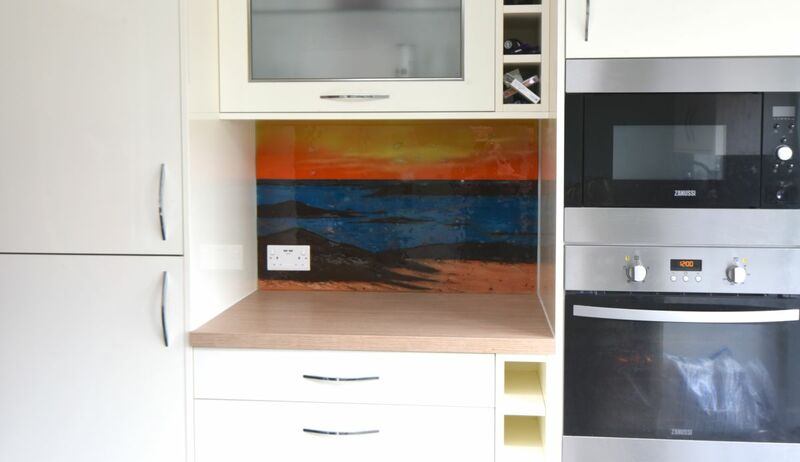 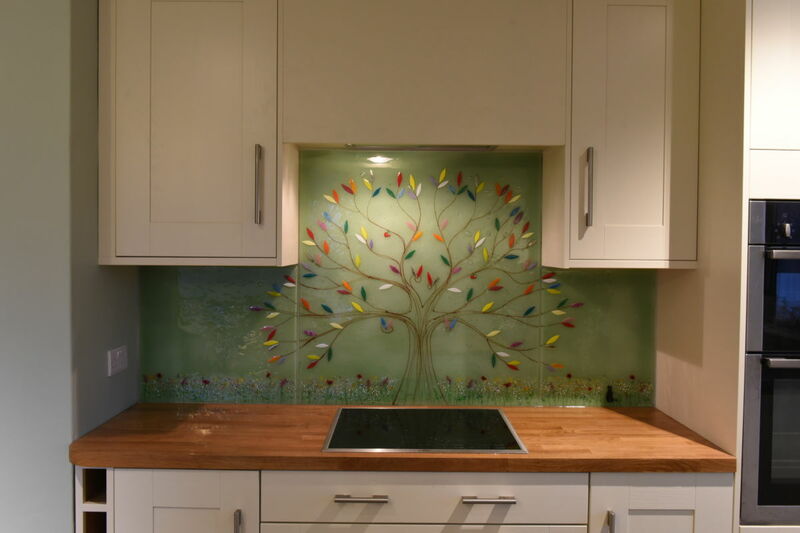 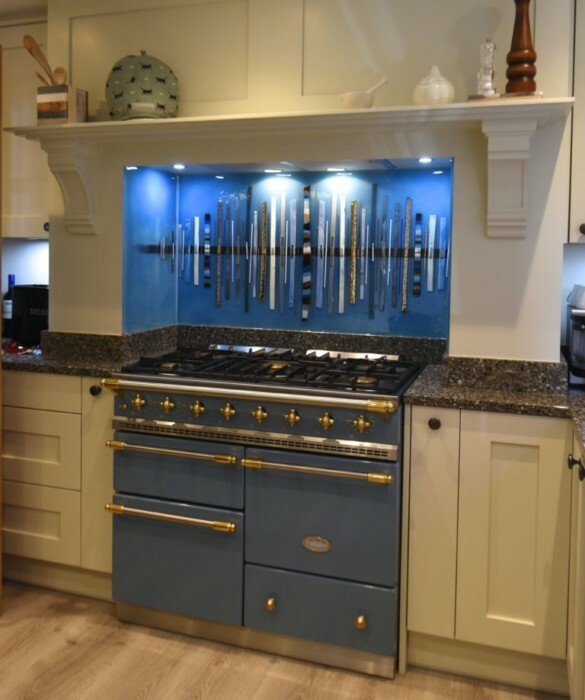 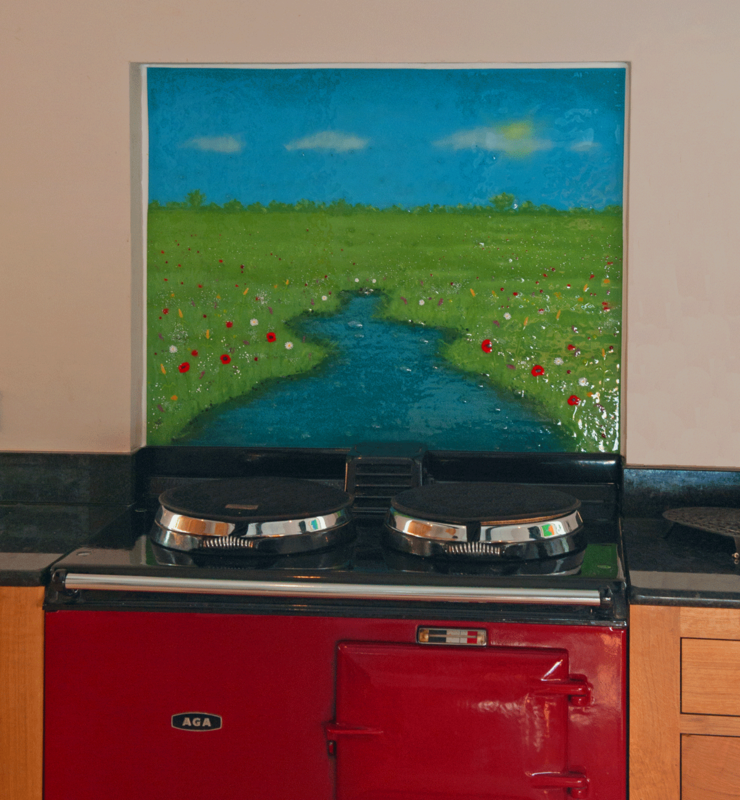 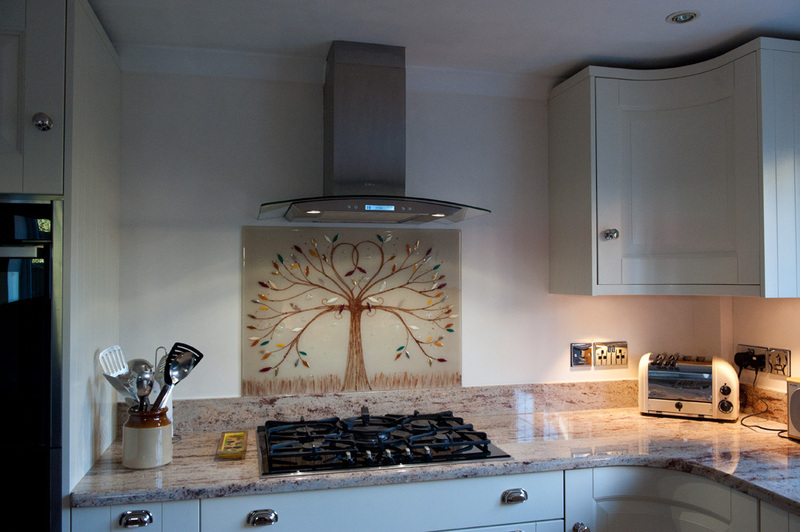 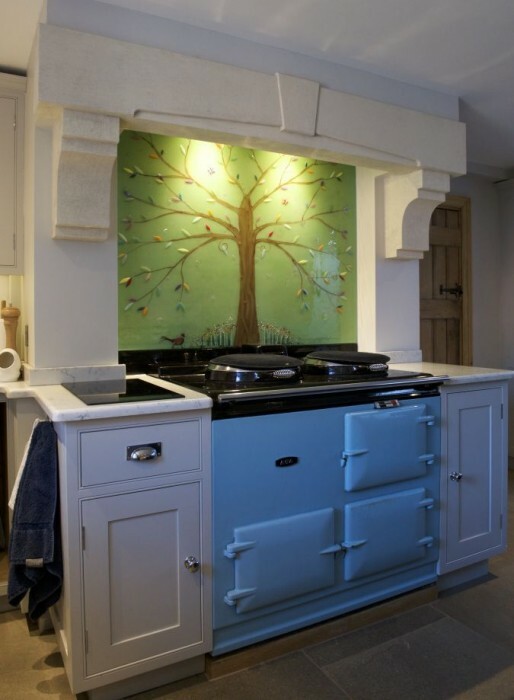 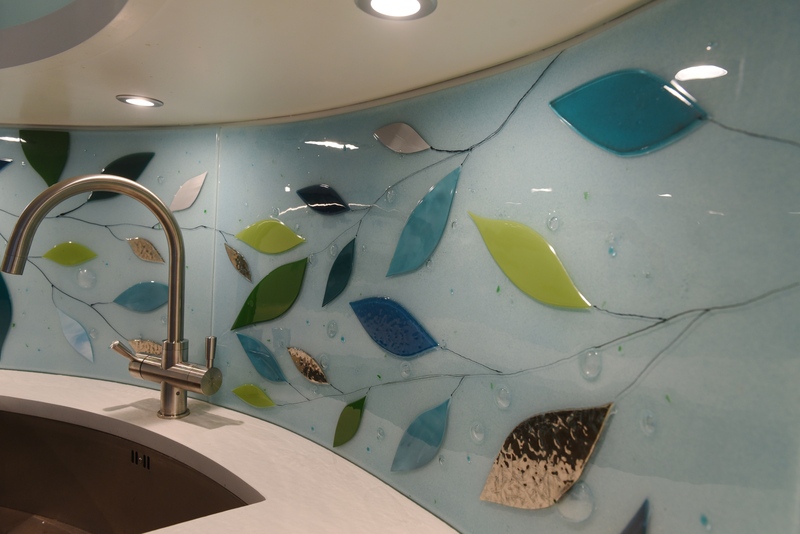 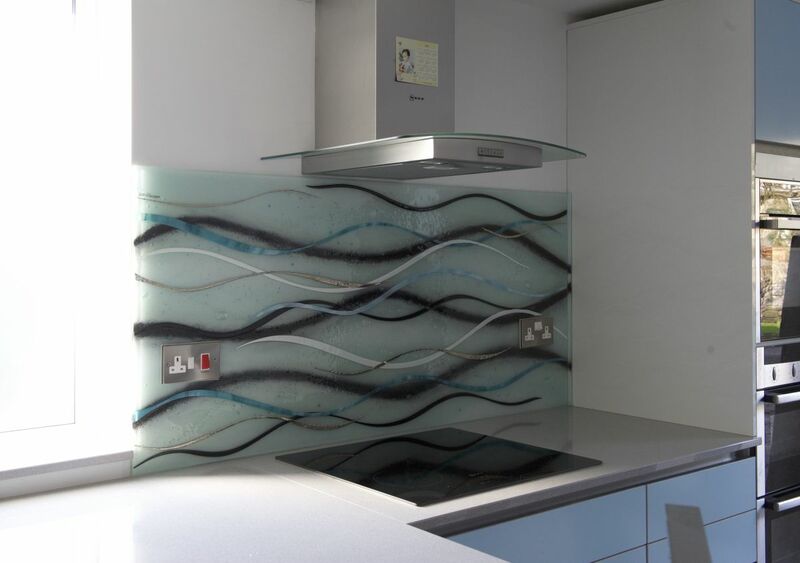 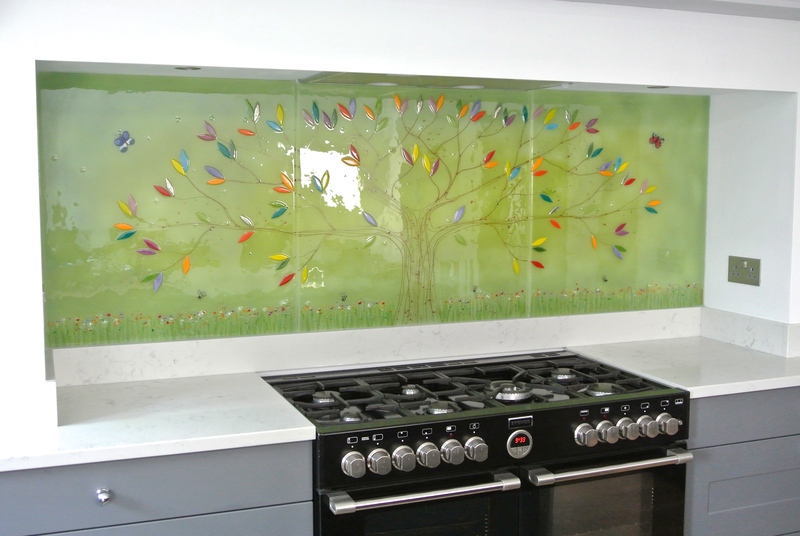 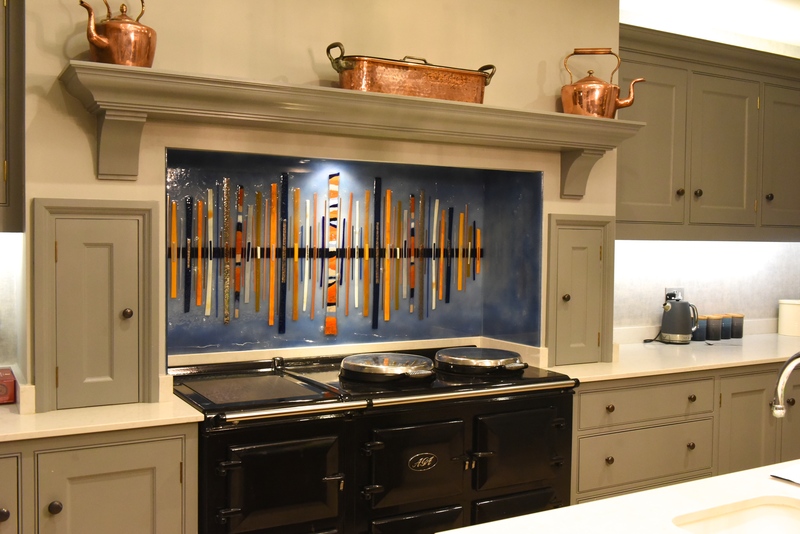 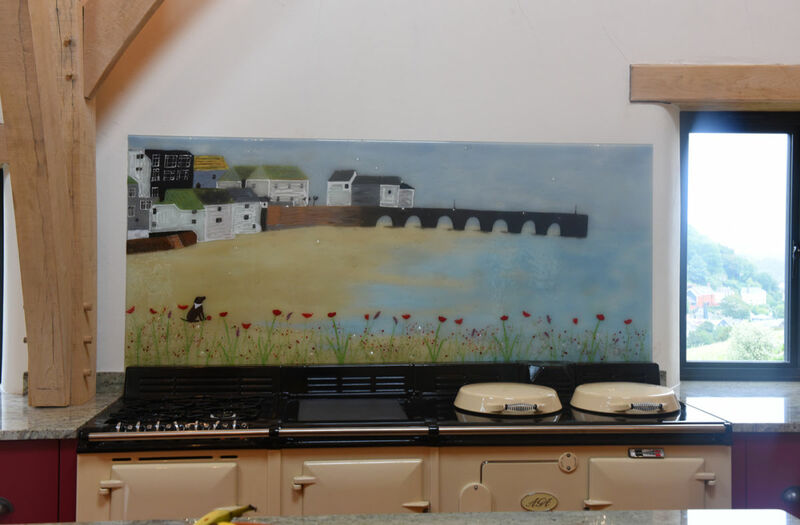 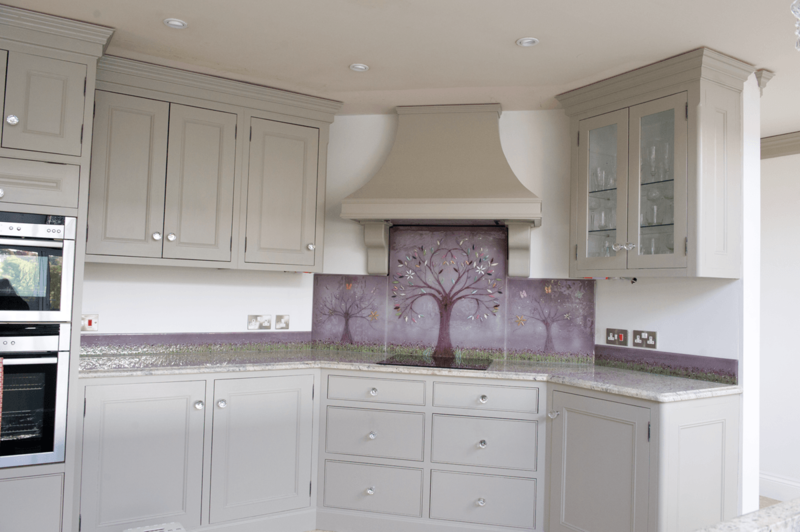 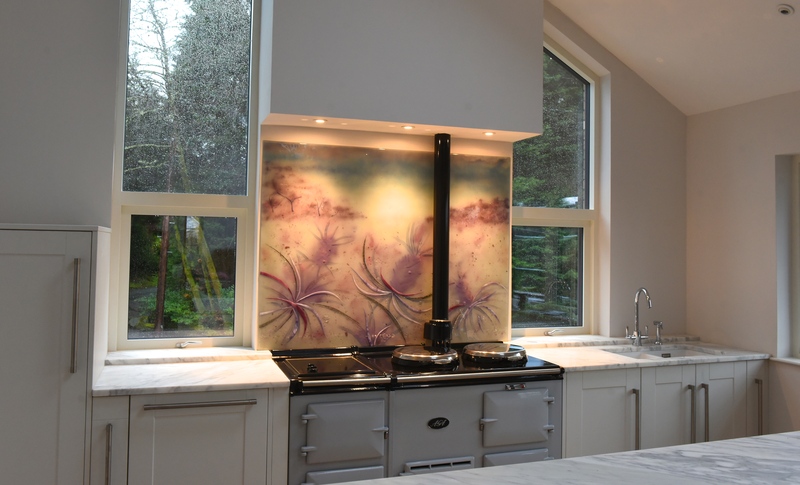 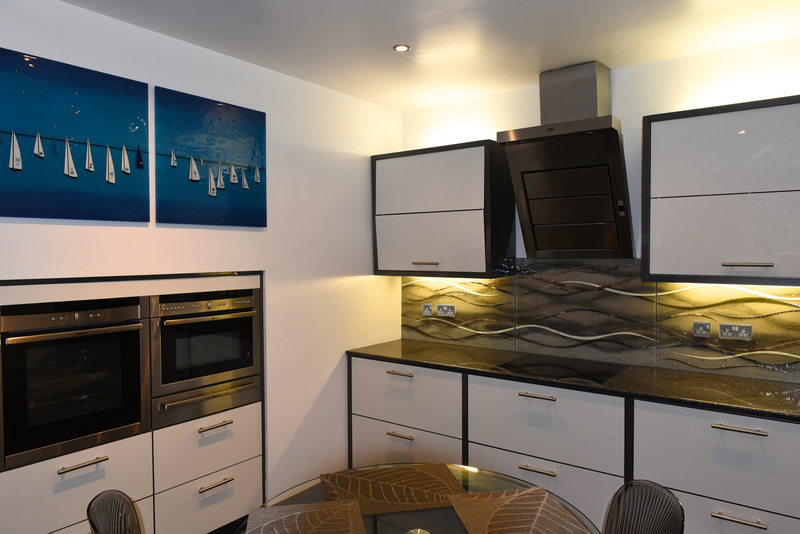 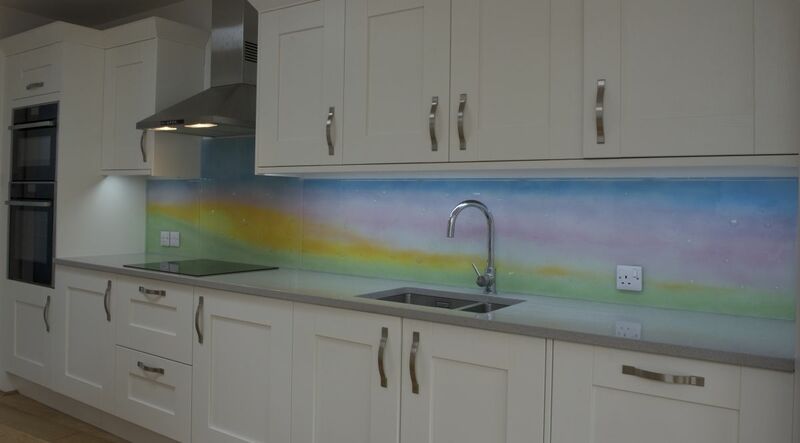 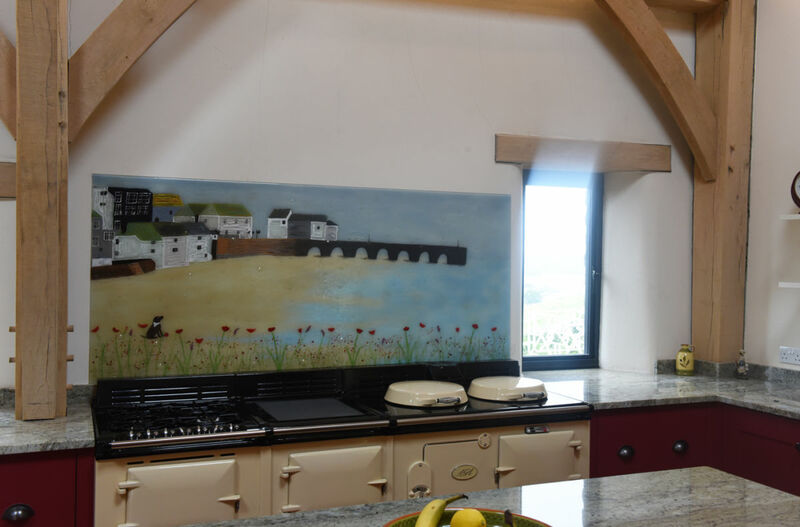 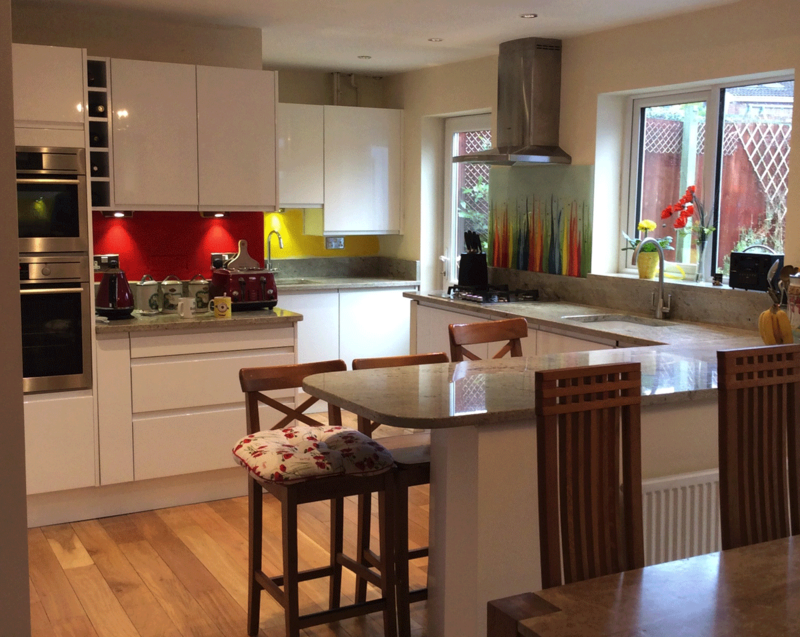 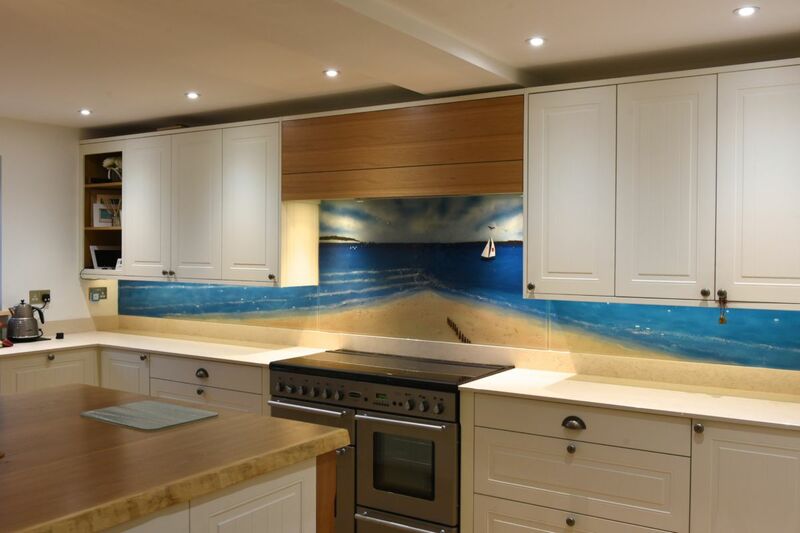 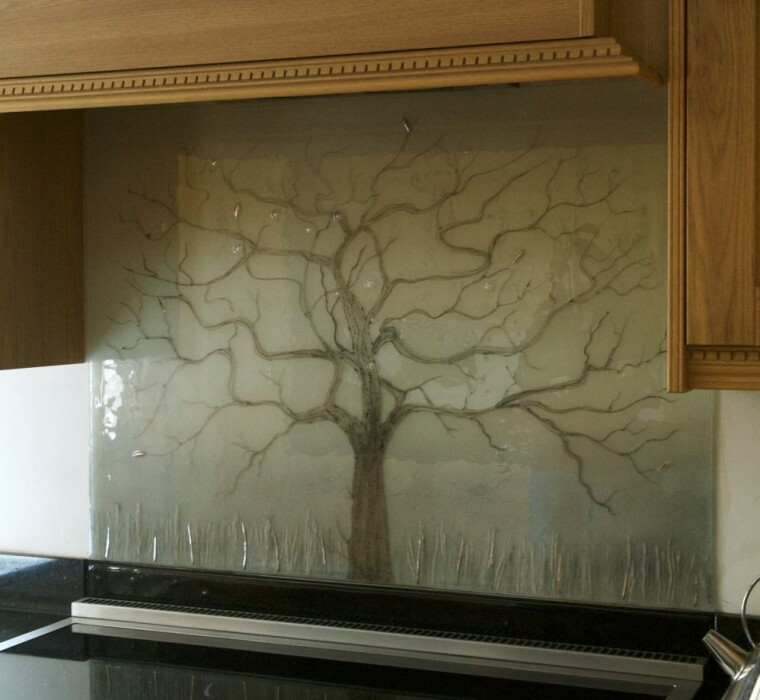 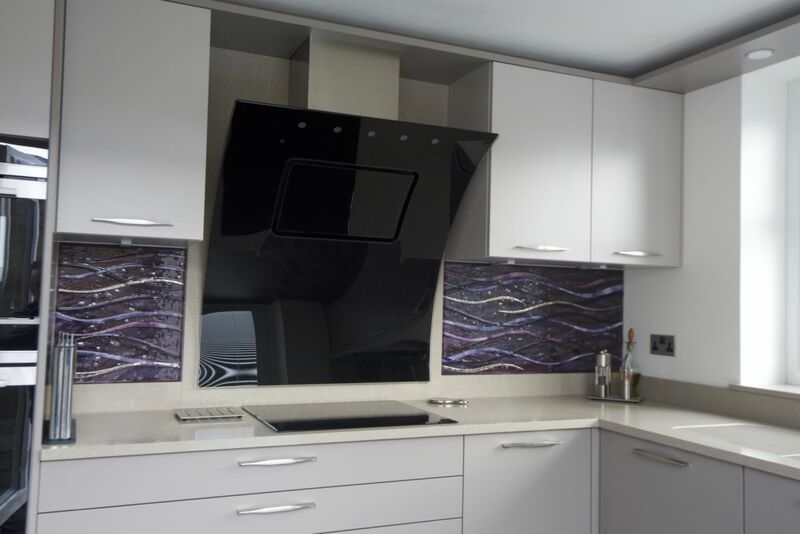 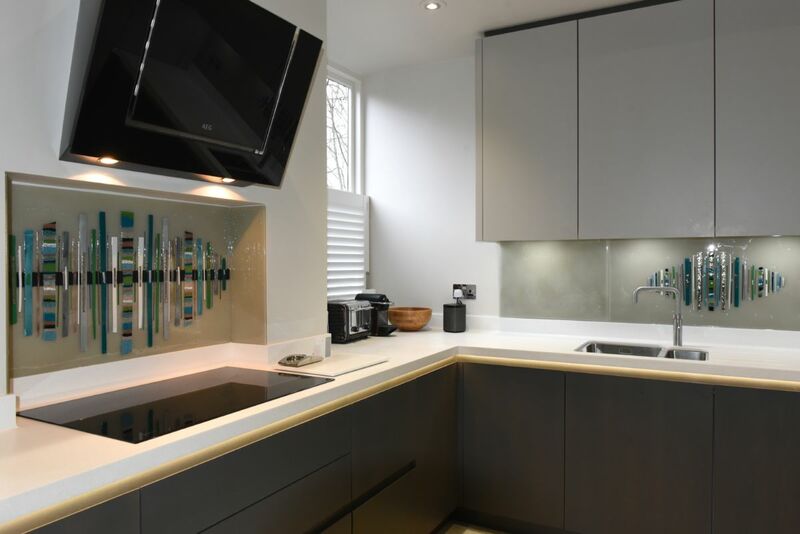 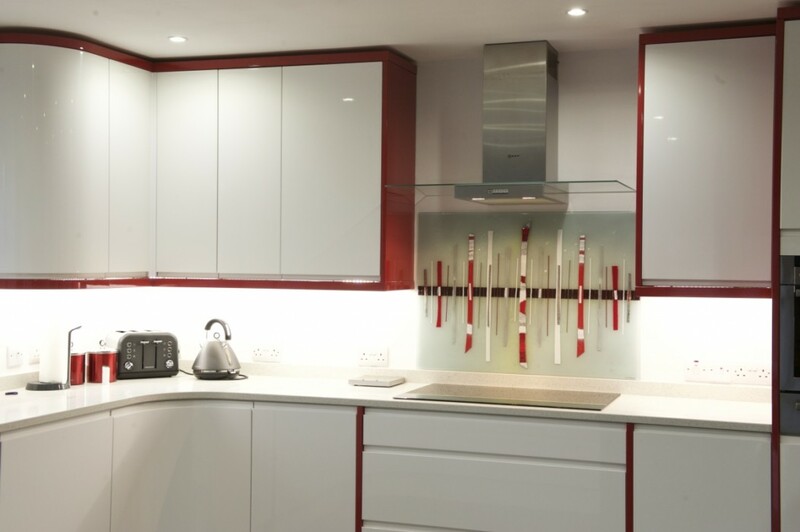 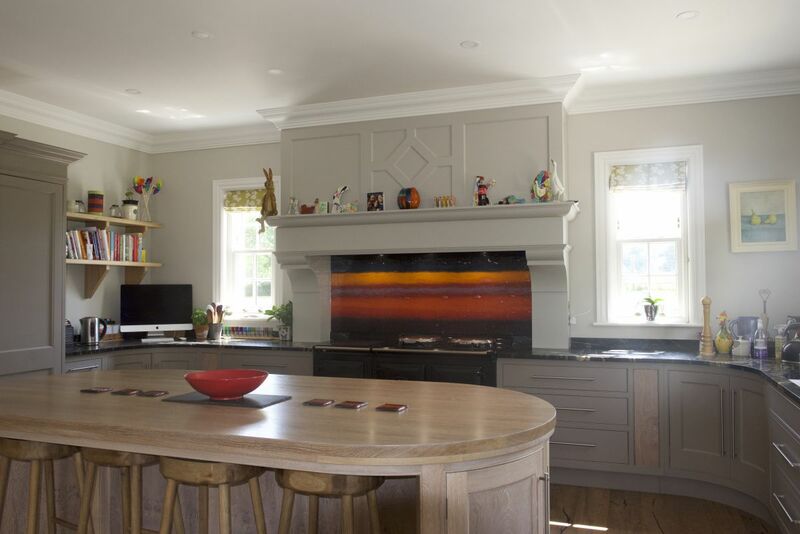 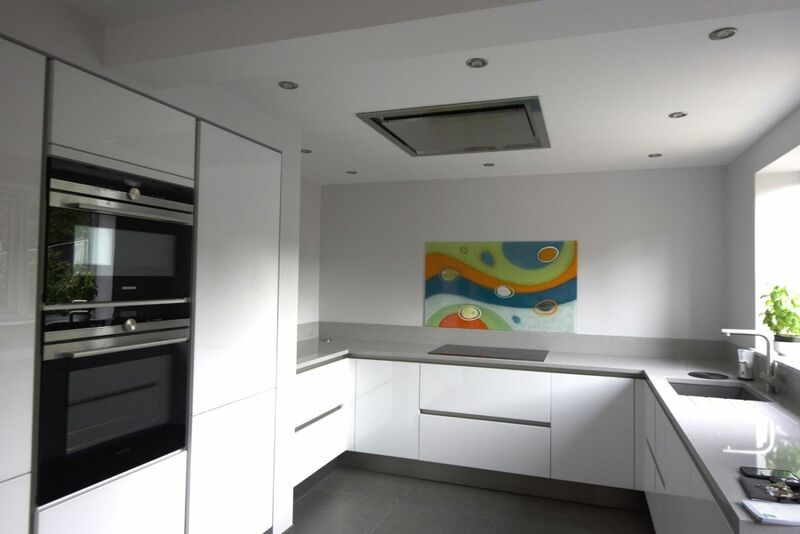 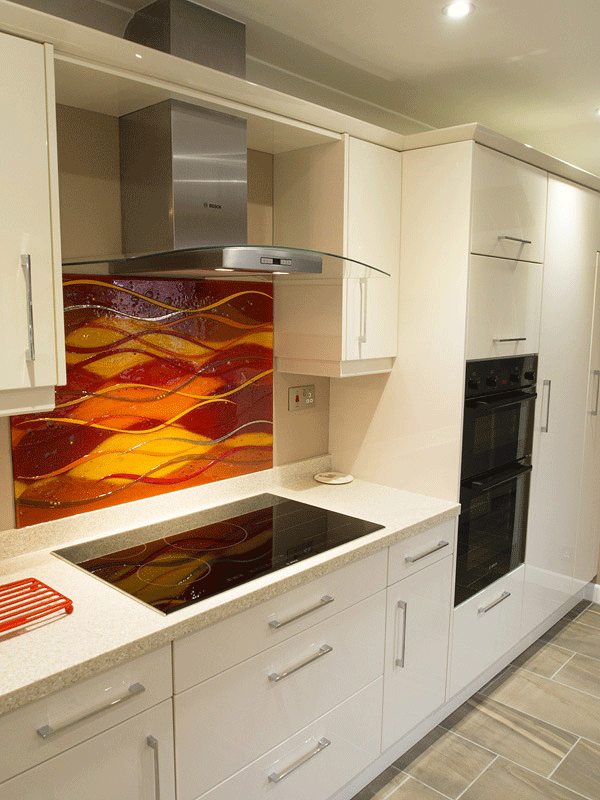 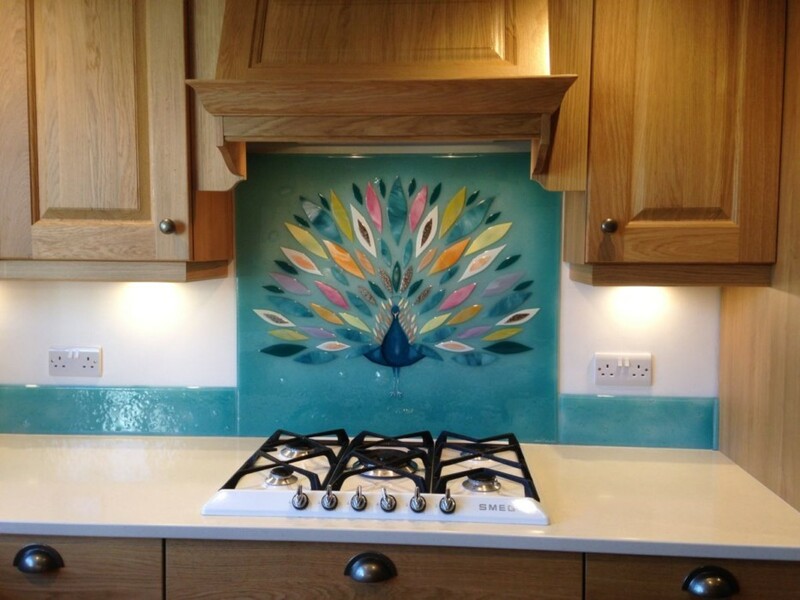 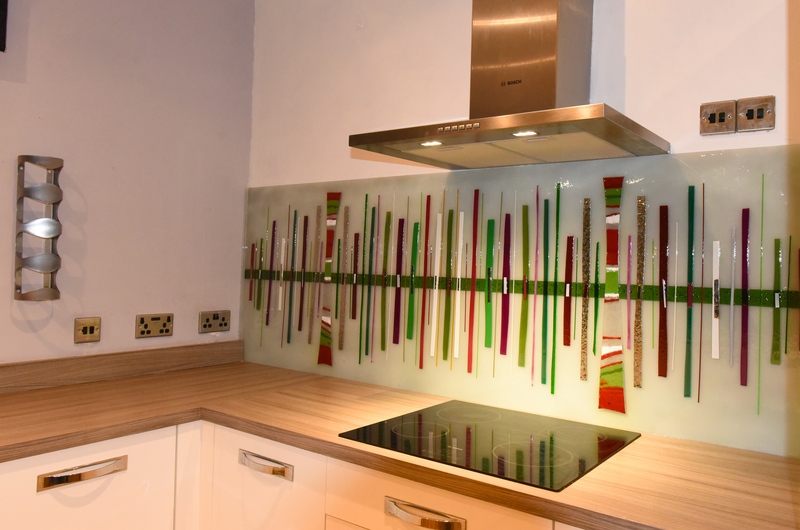 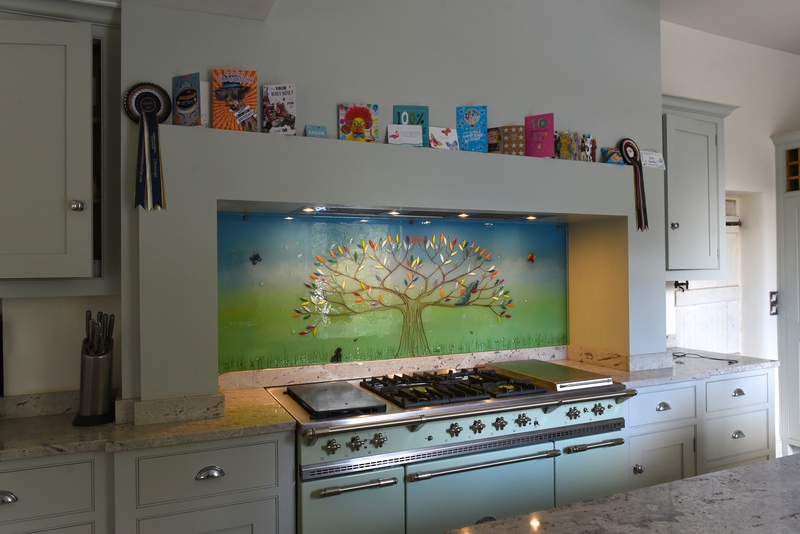 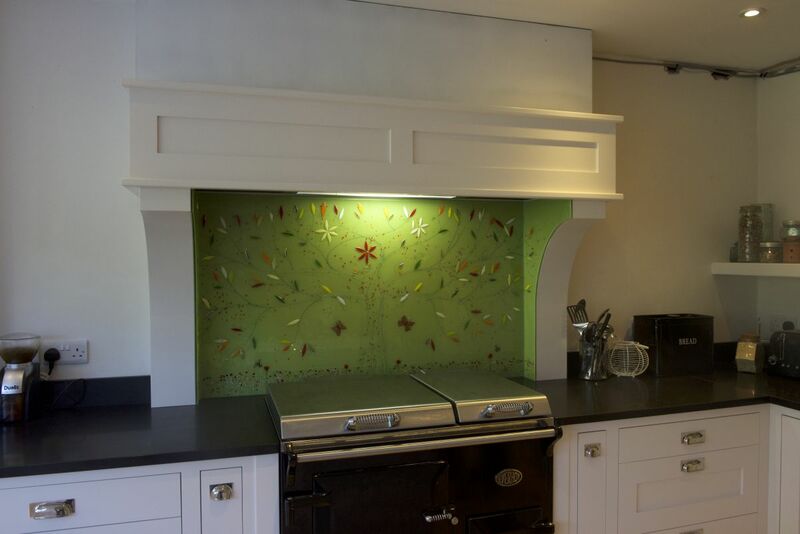 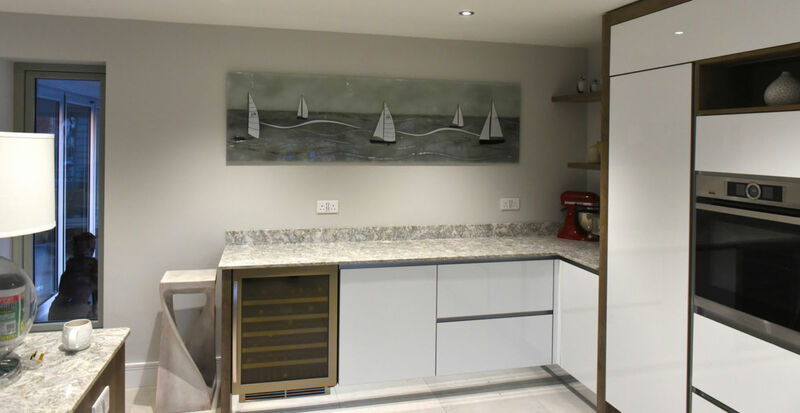 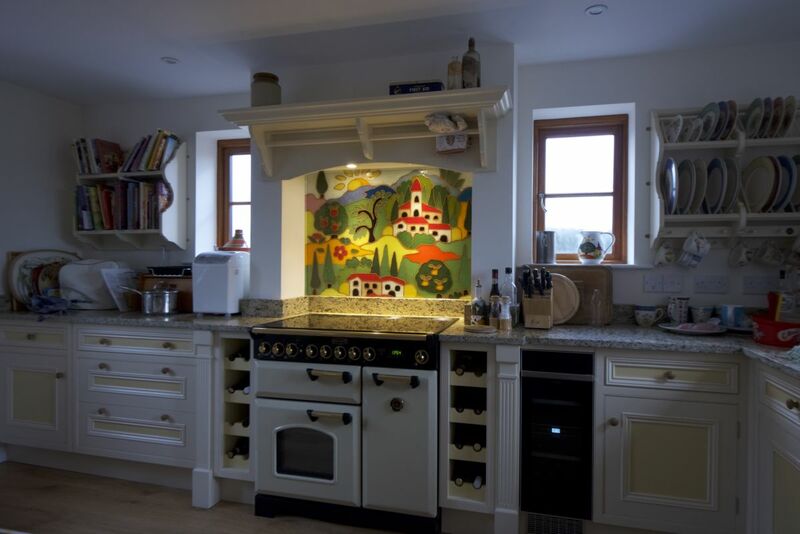 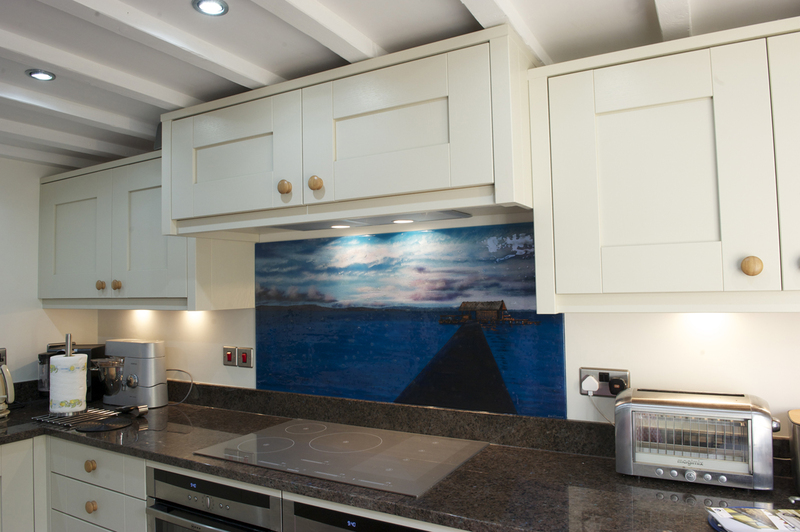 Two matching panels sit on either side of the splashback and create a beautiful installation. 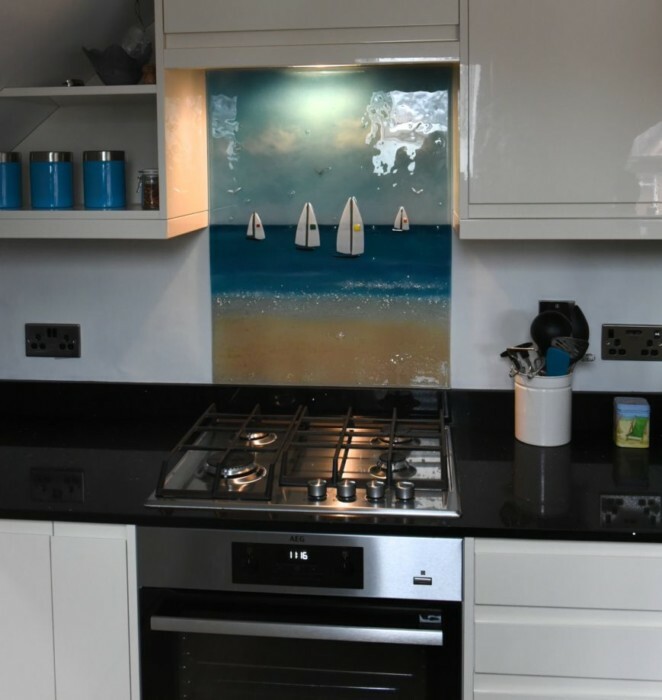 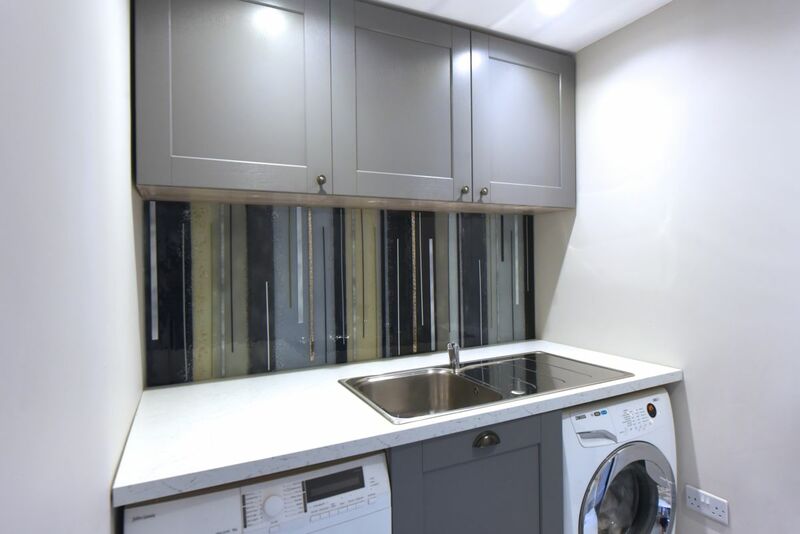 They may be simpler in comparison to the central splashback, but even the side panels have a world of detail to be found. 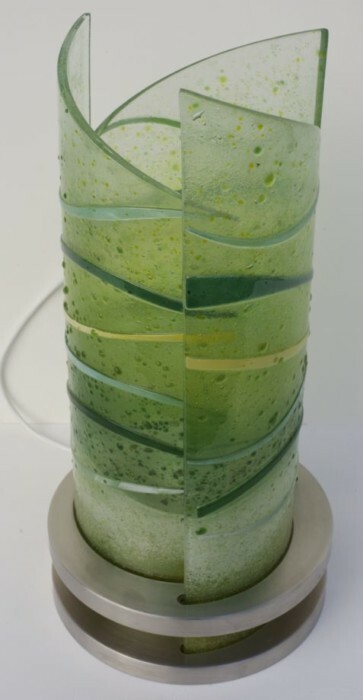 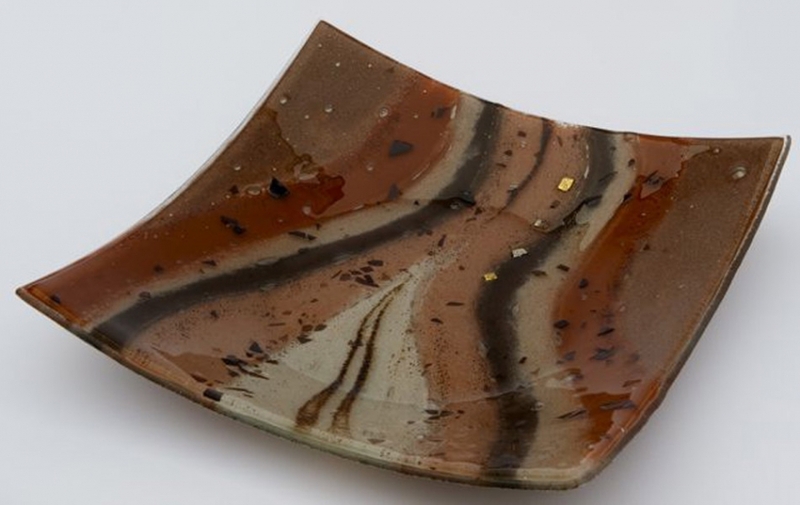 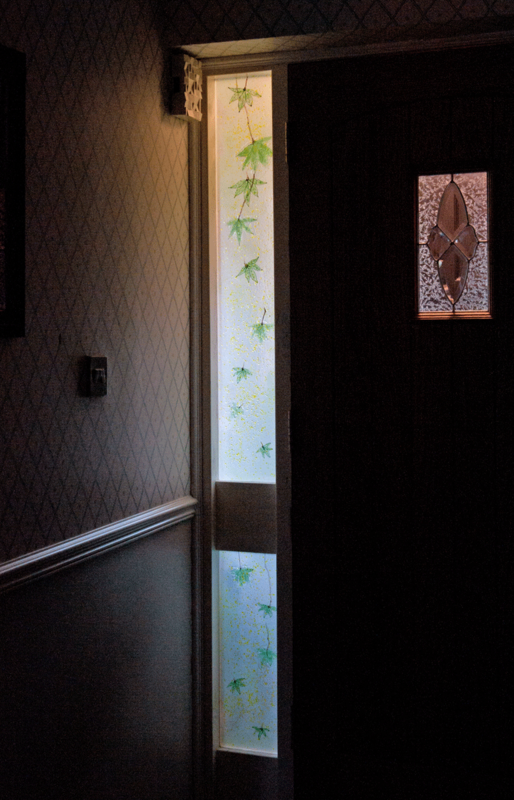 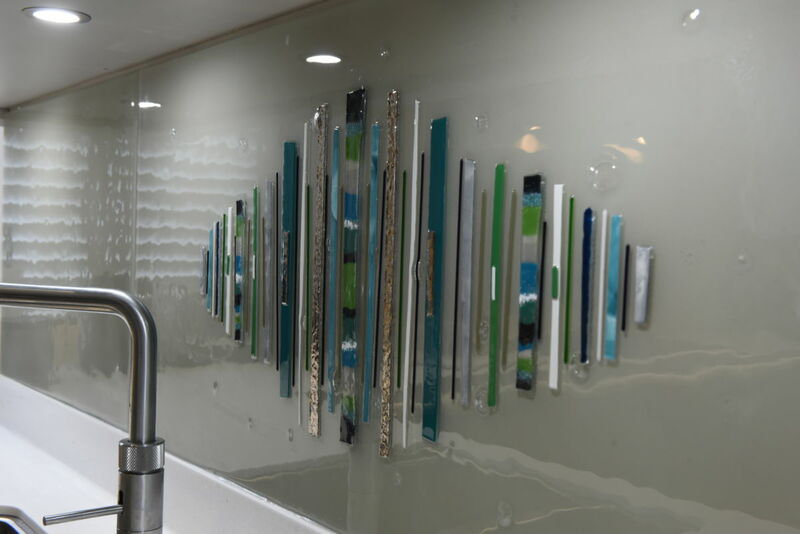 It’s hard to tell from just a photograph, but lean into the glass and you’ll be able to see hundreds of bubbles, a huge variety of shades and textures, and even smaller matching designs on the ends of each piece. 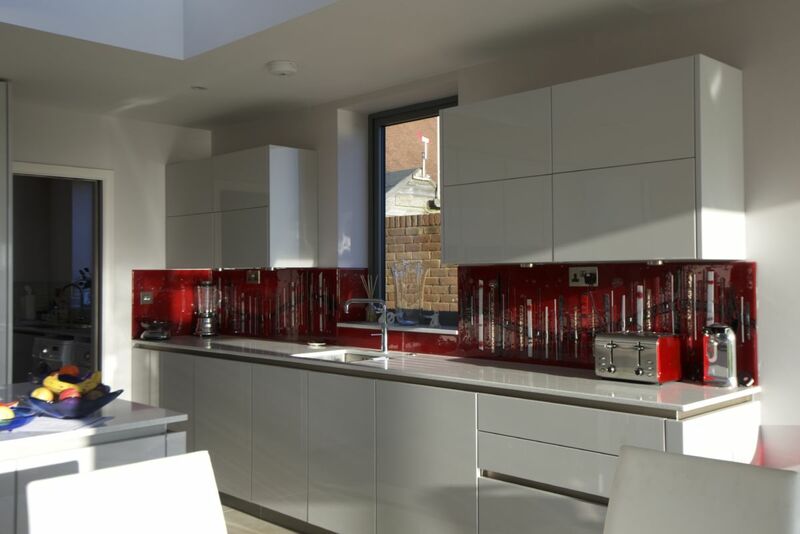 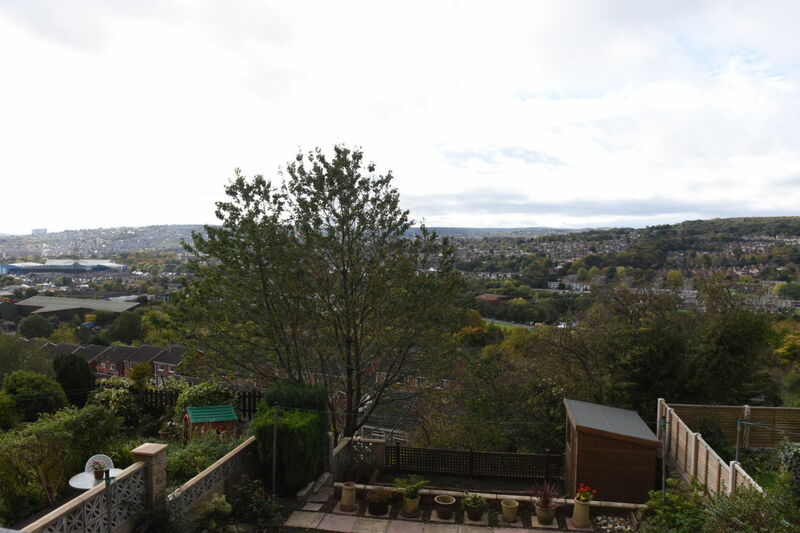 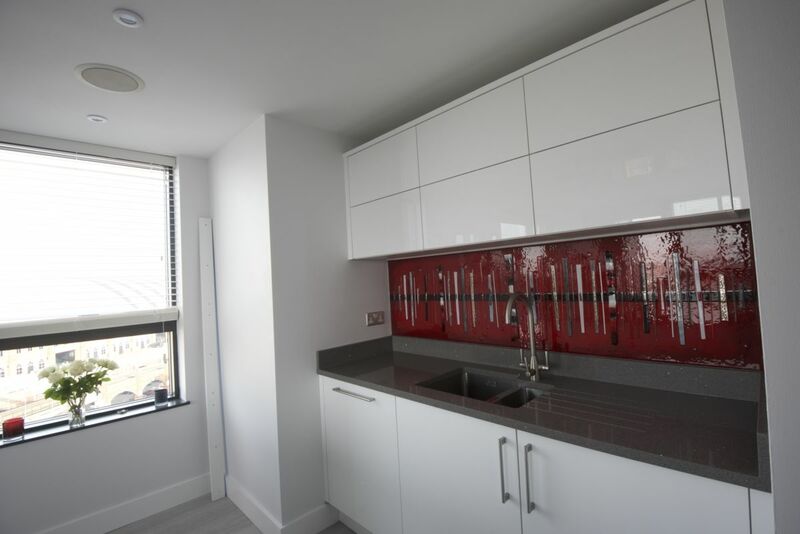 Although the kitchen has a spectacular view of the city, the customer is a Sheffield United fan who has to look at Sheffield Wednesday’s ground every time he peers out of the window! 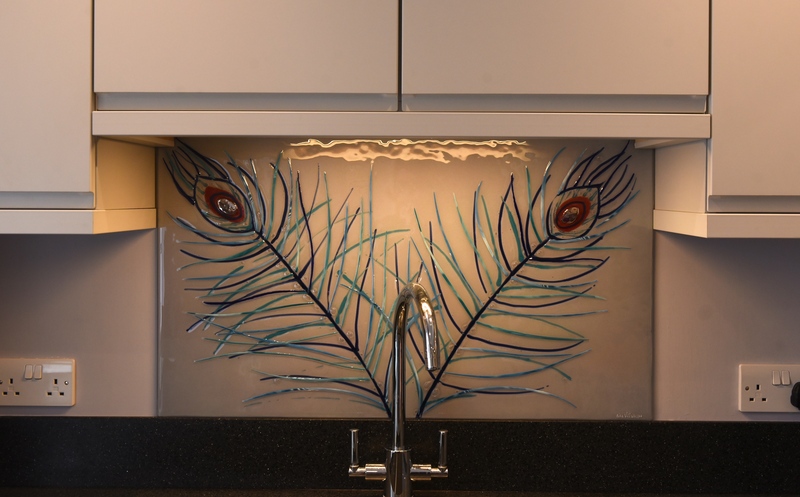 Everything about this glass works to tie the kitchen together, creating a bold and unmistakable theme that’s a pleasure to look at. 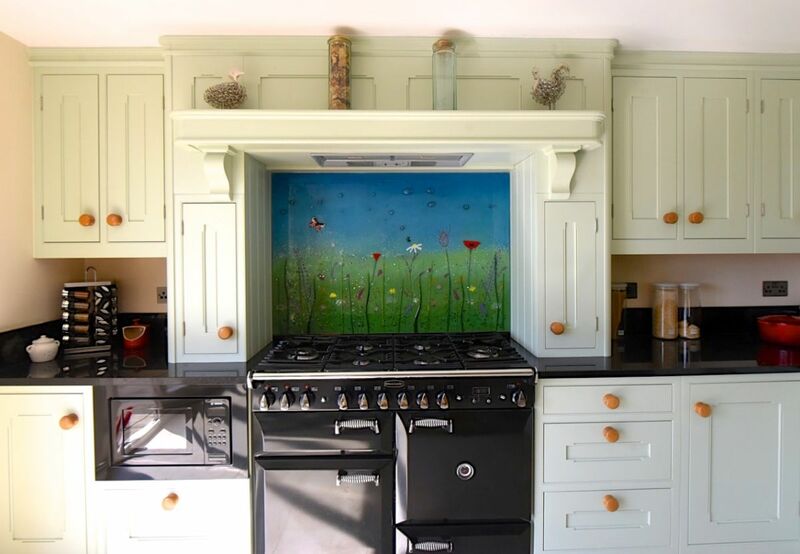 They say the kitchen is the heart of the home, and this one is definitely alive and well. 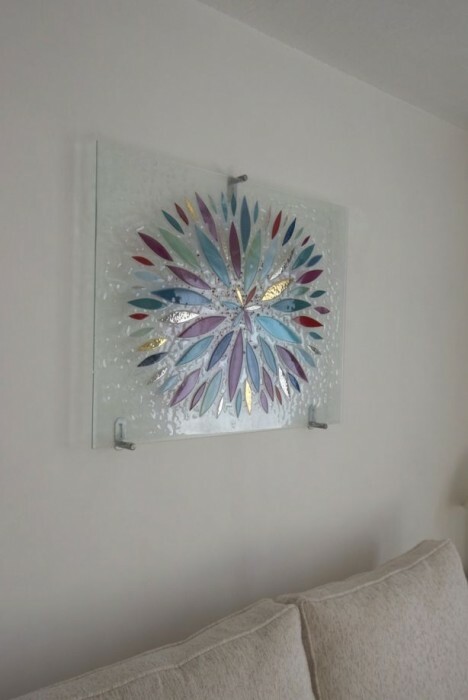 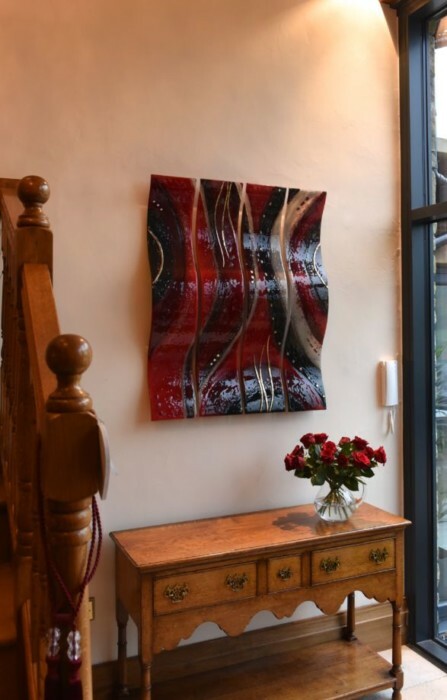 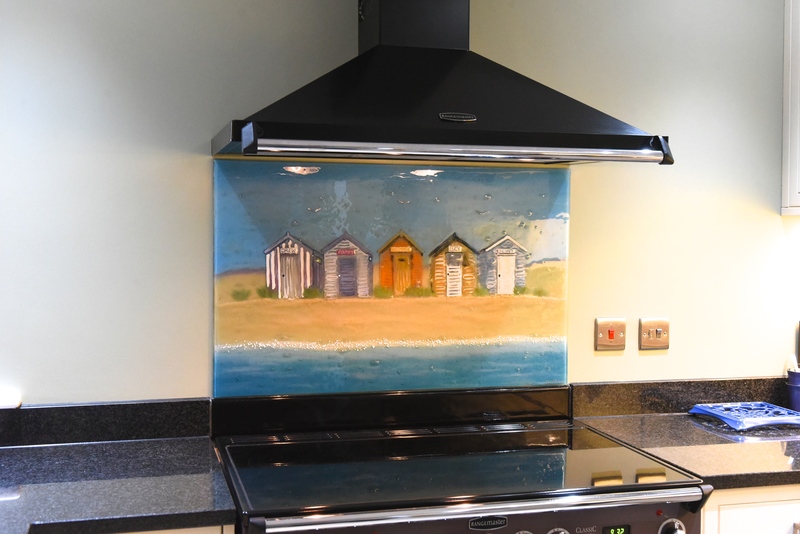 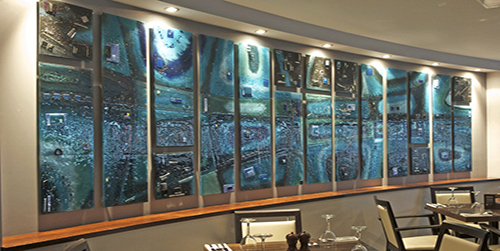 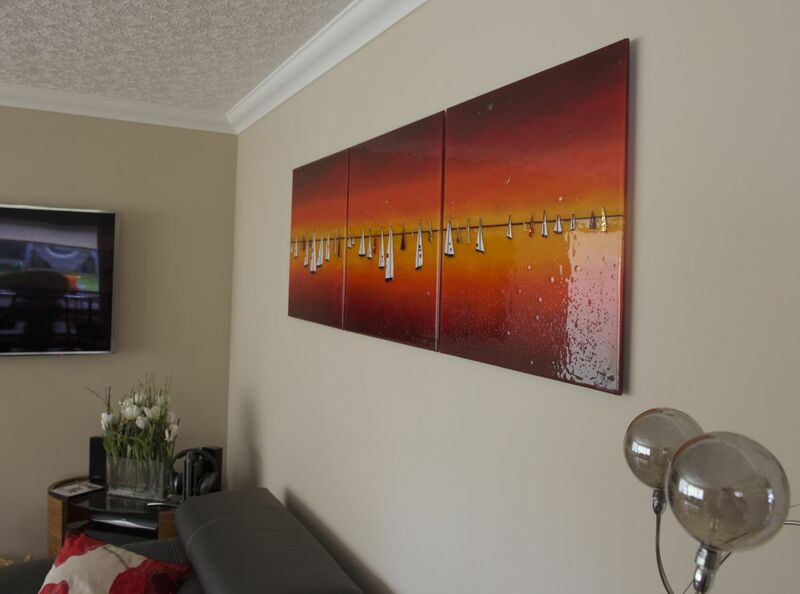 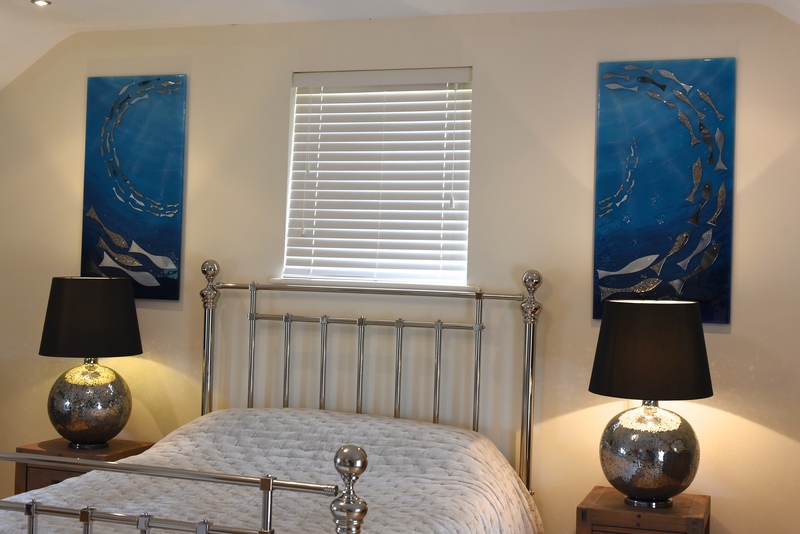 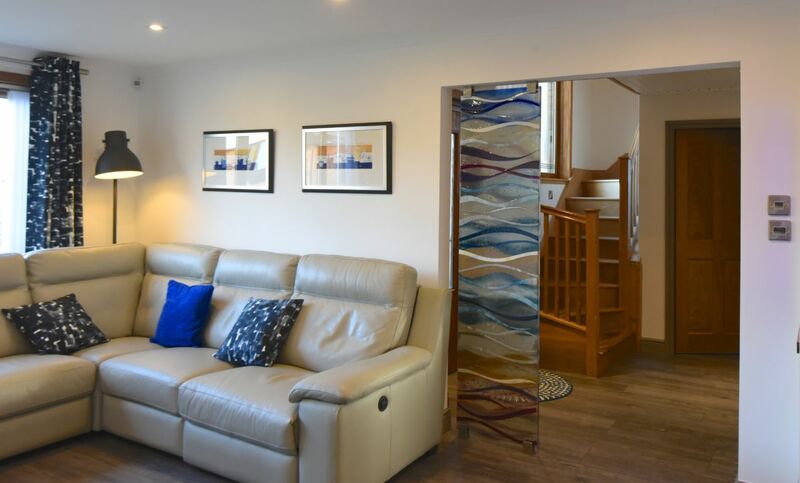 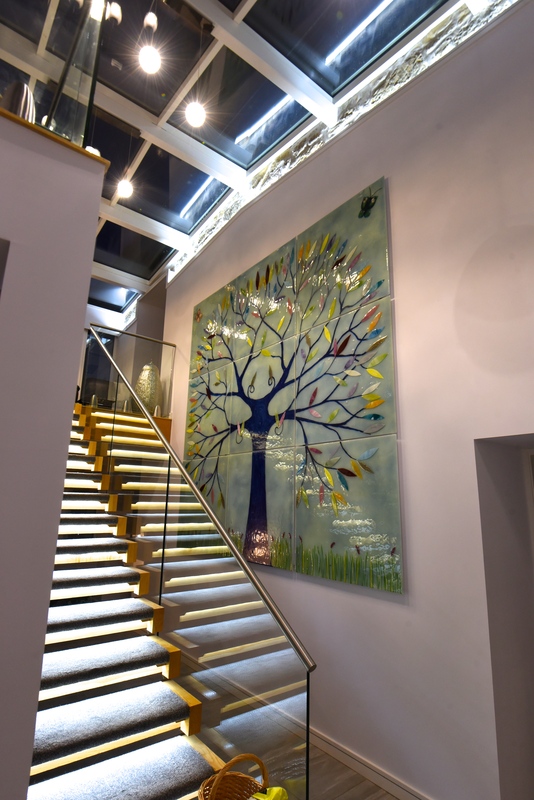 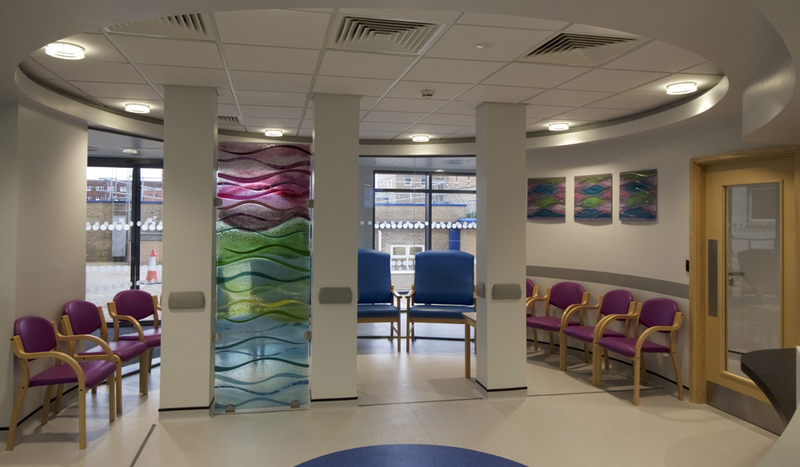 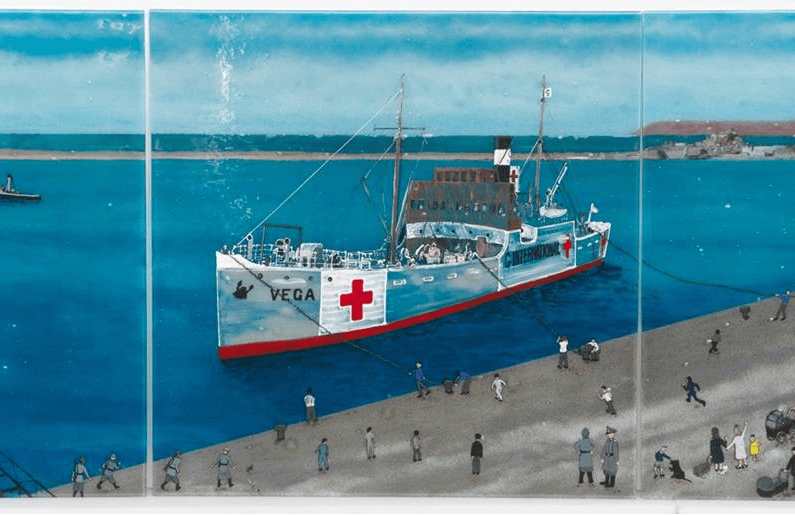 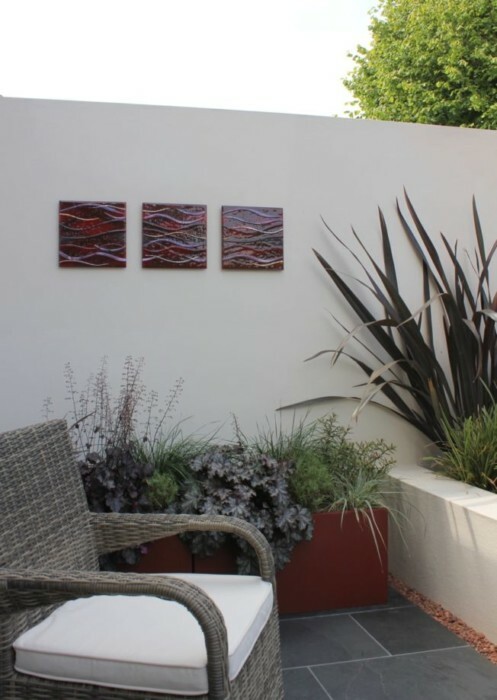 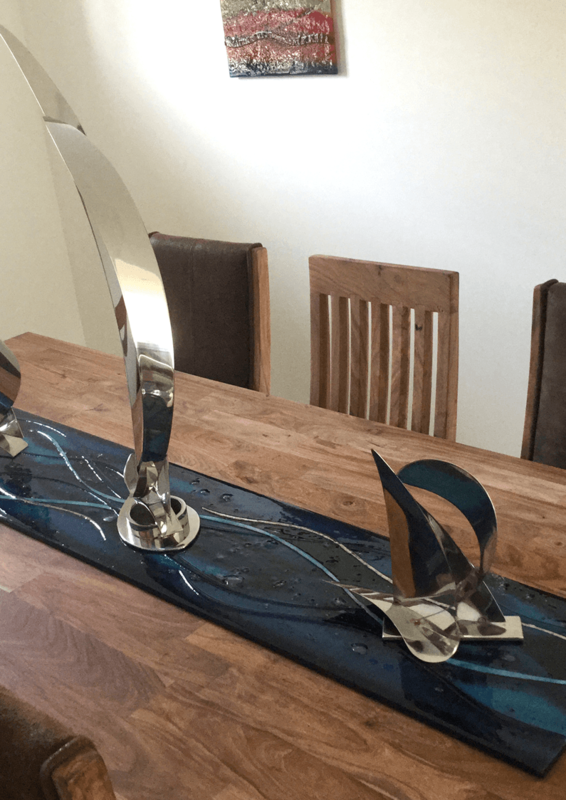 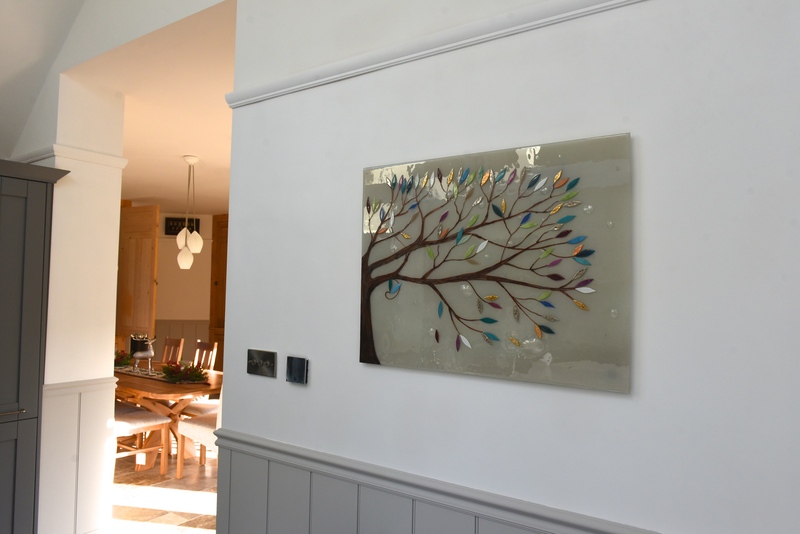 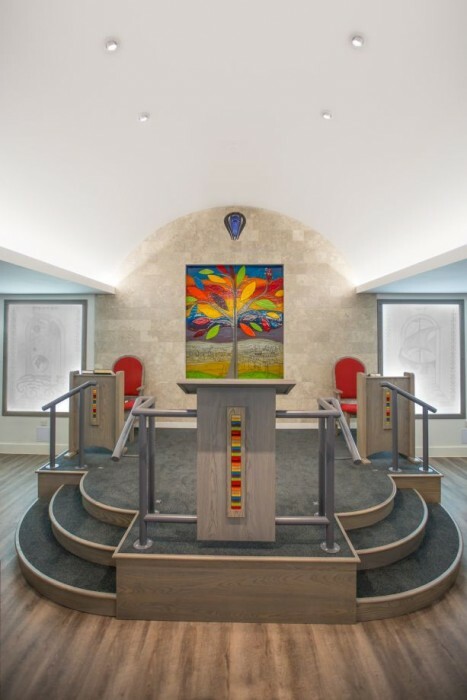 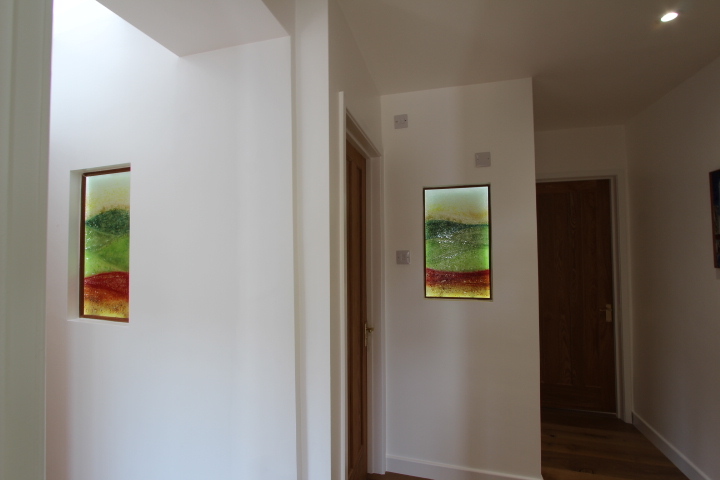 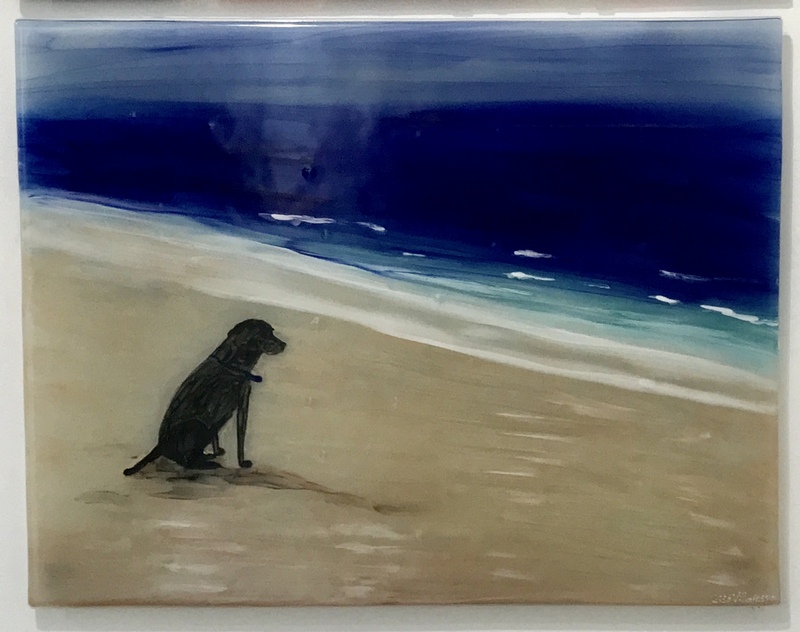 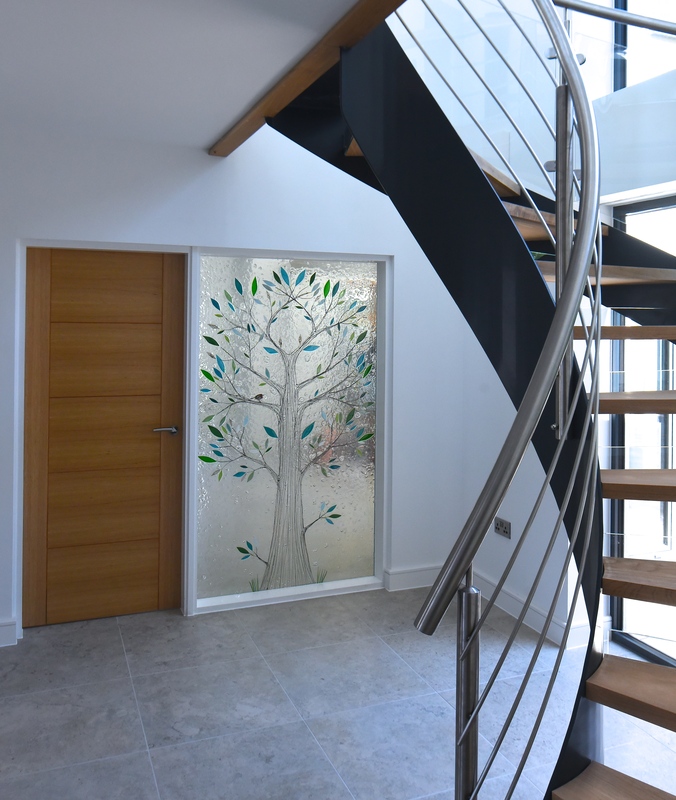 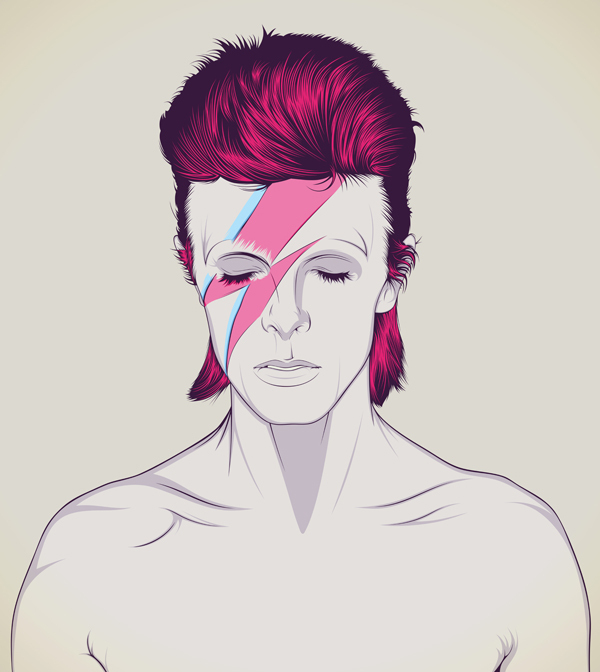 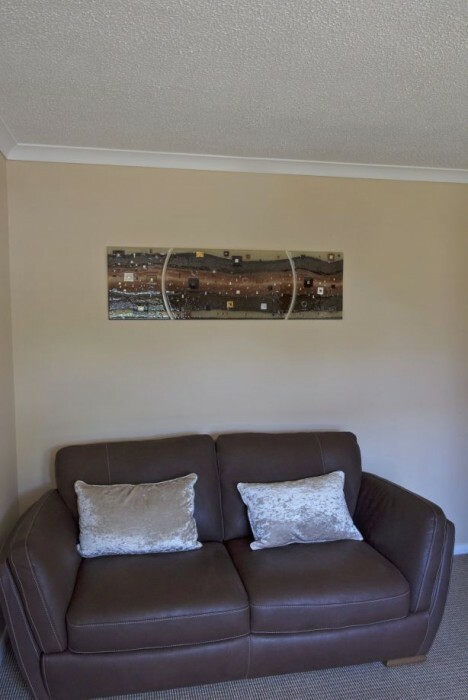 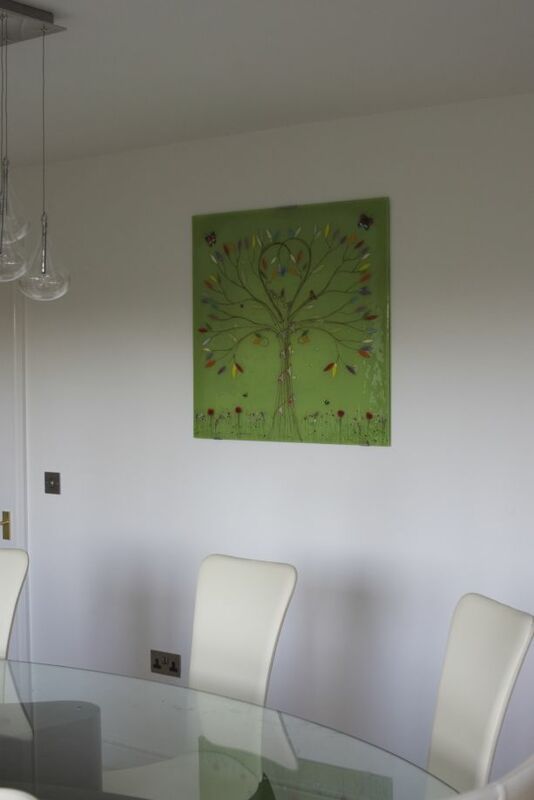 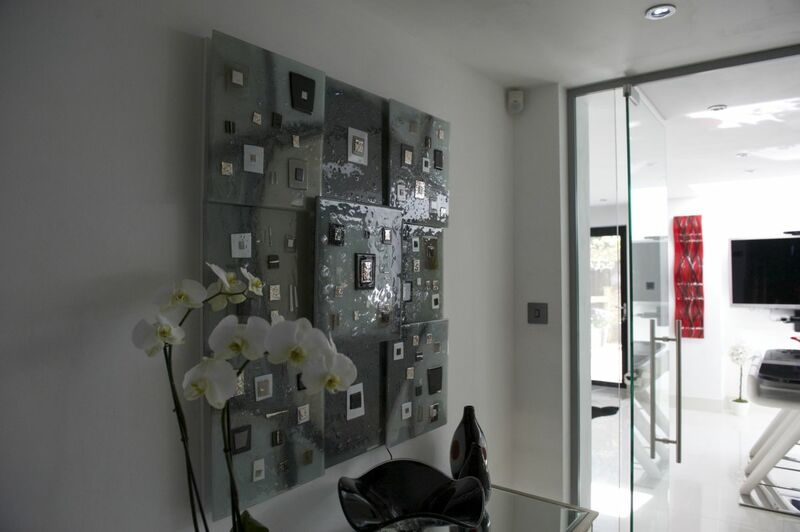 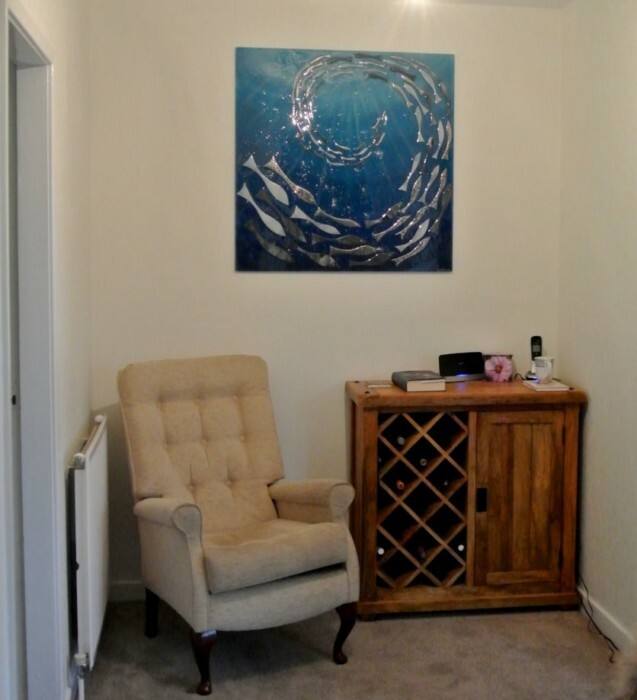 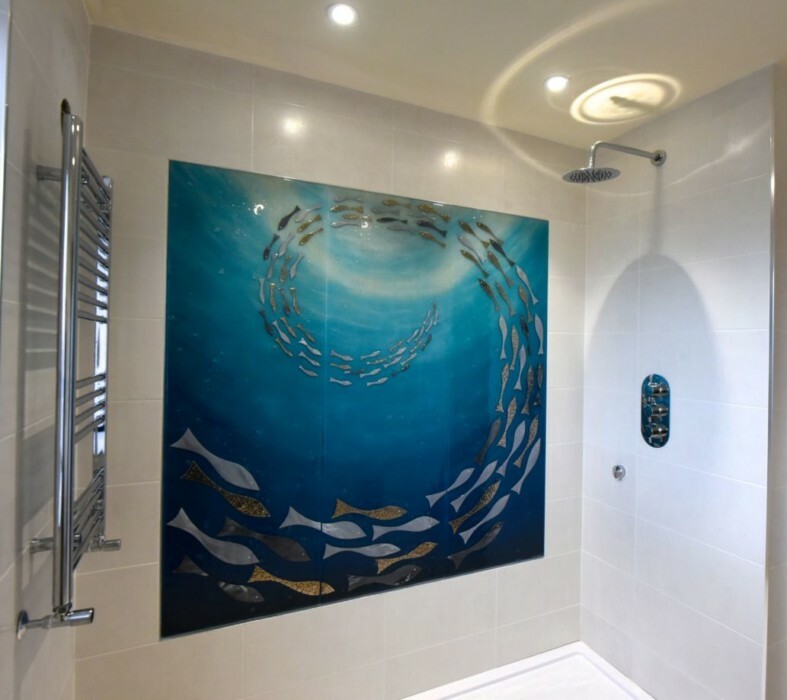 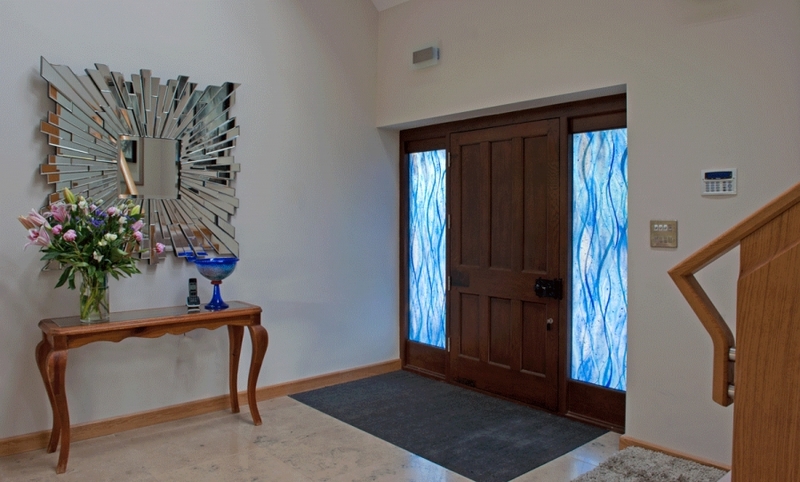 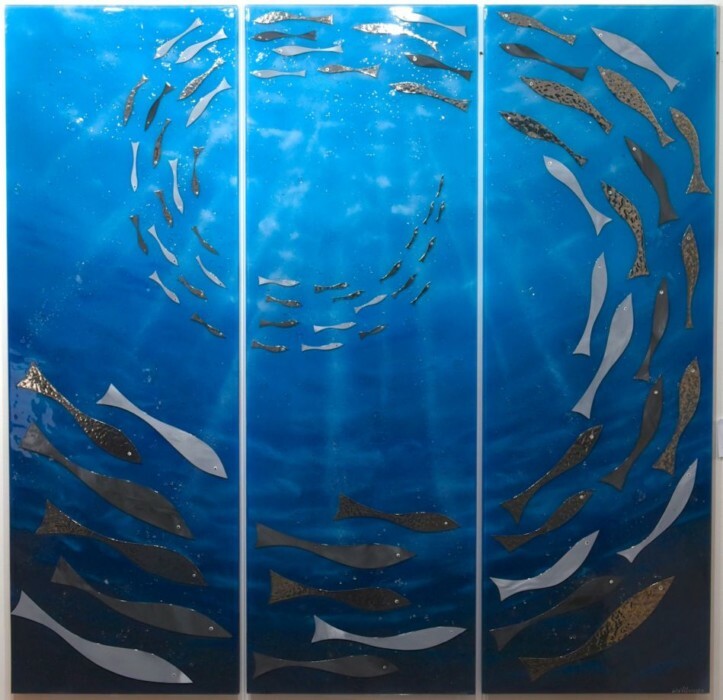 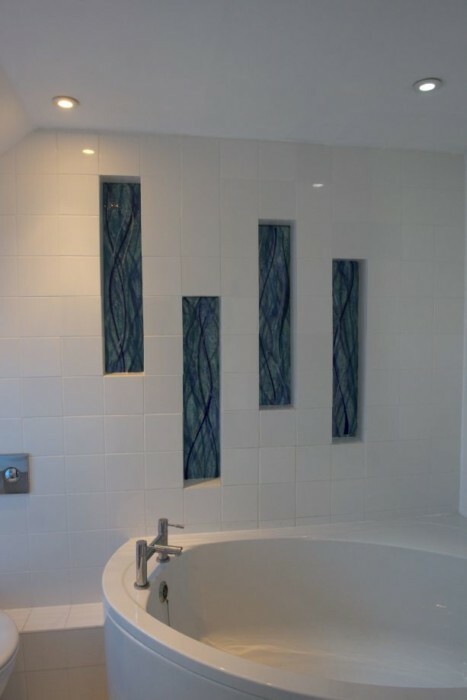 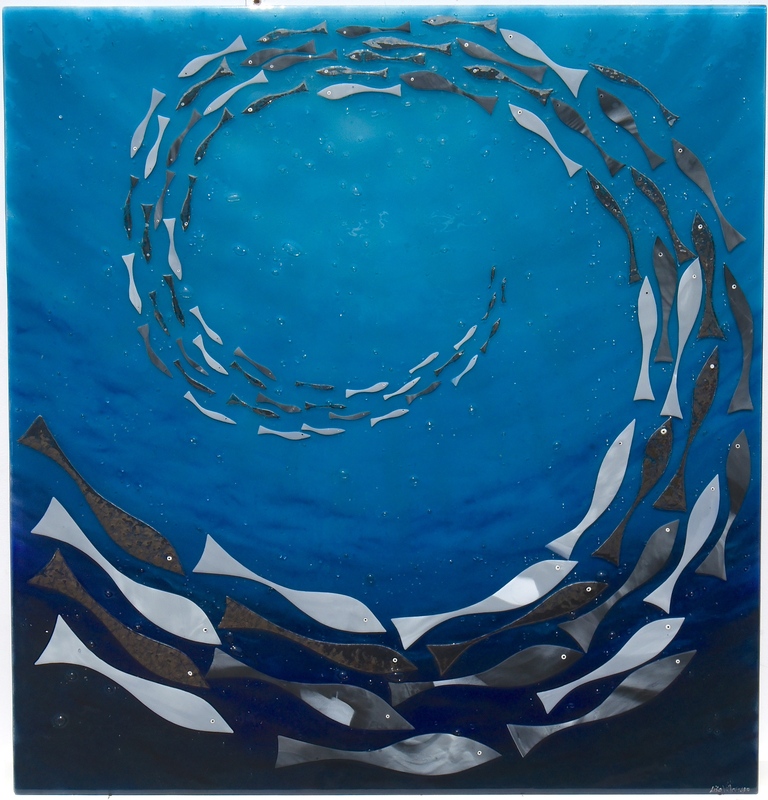 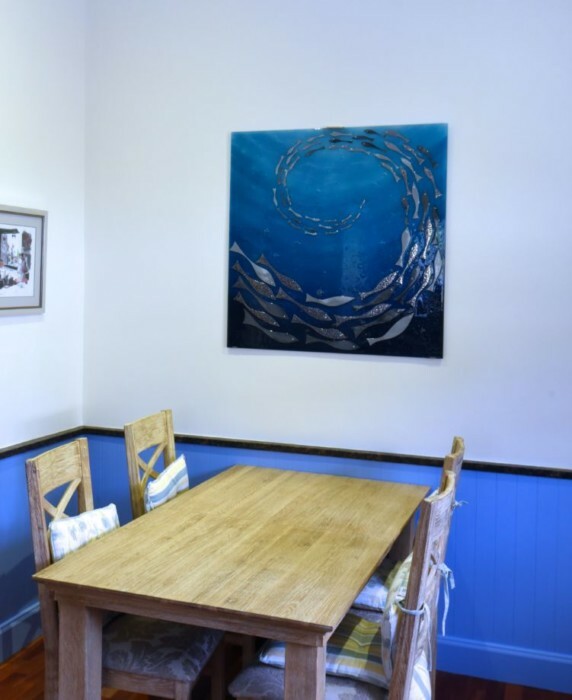 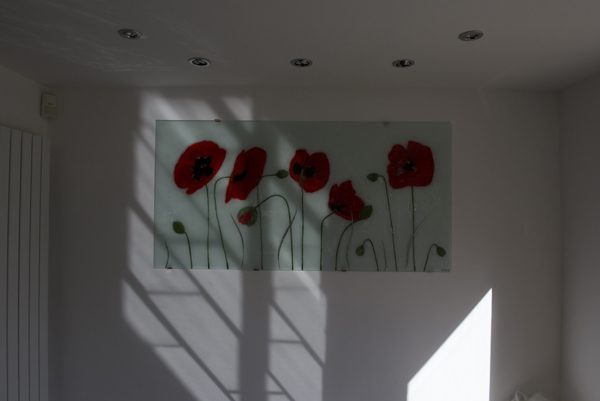 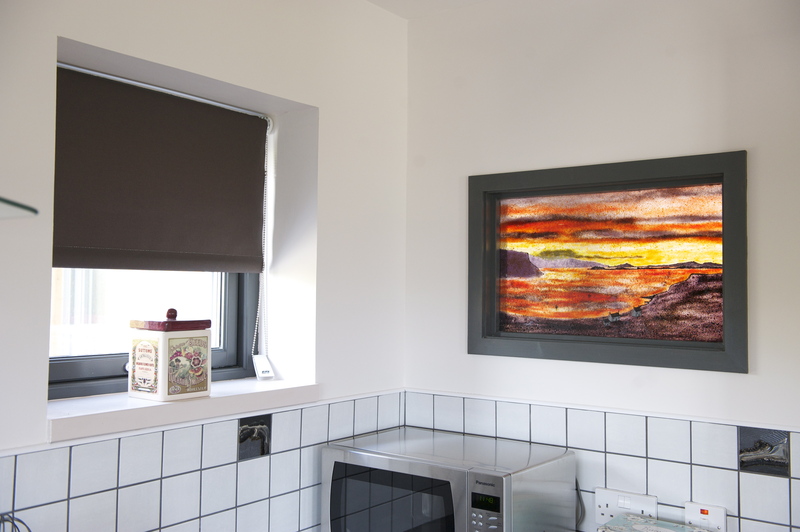 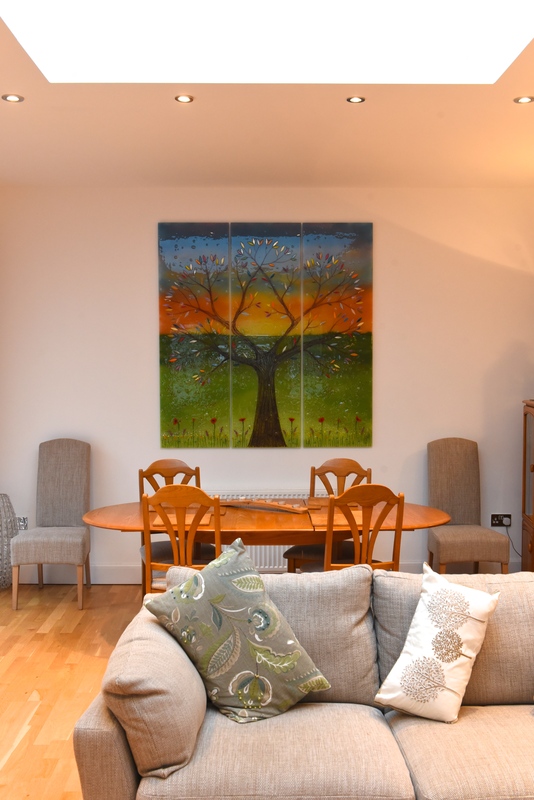 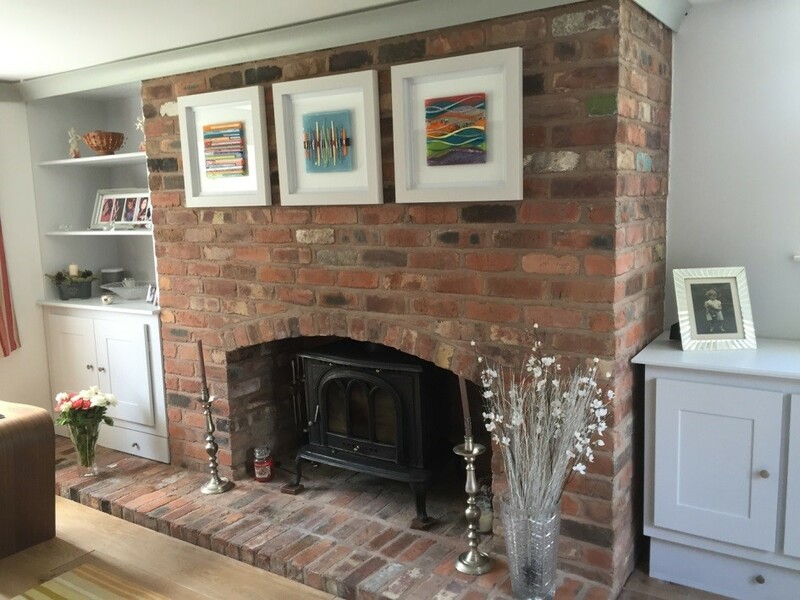 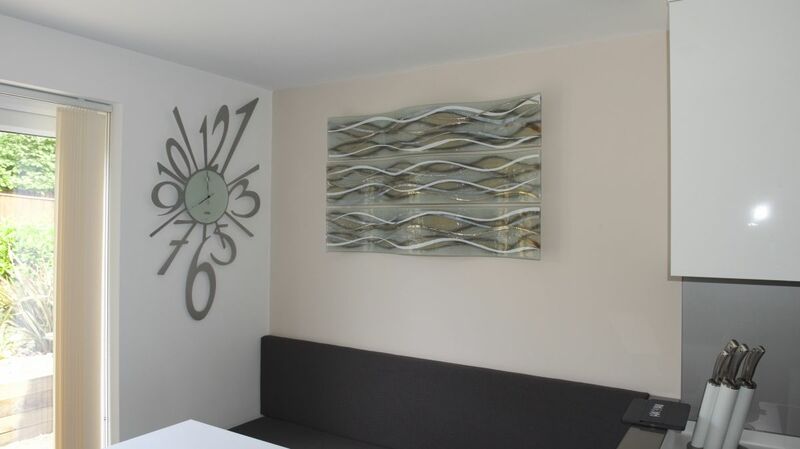 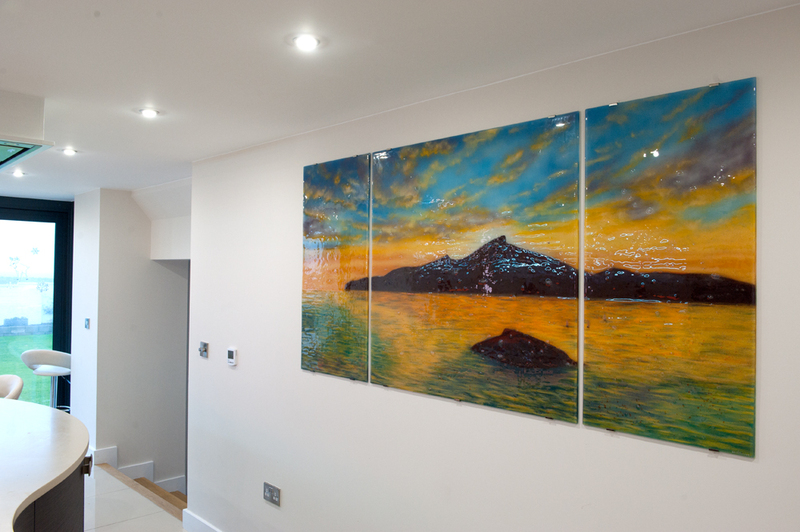 Your very own bespoke fused glass art could look just like this, though it could look completely different at much the same time. 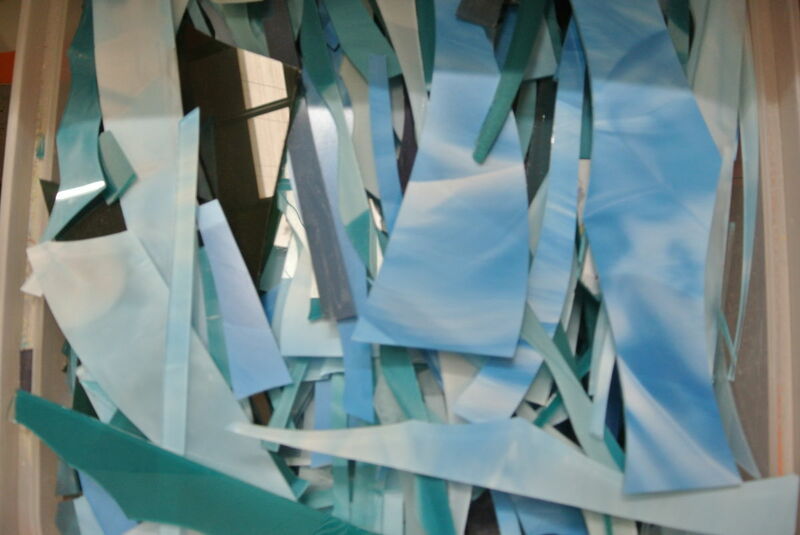 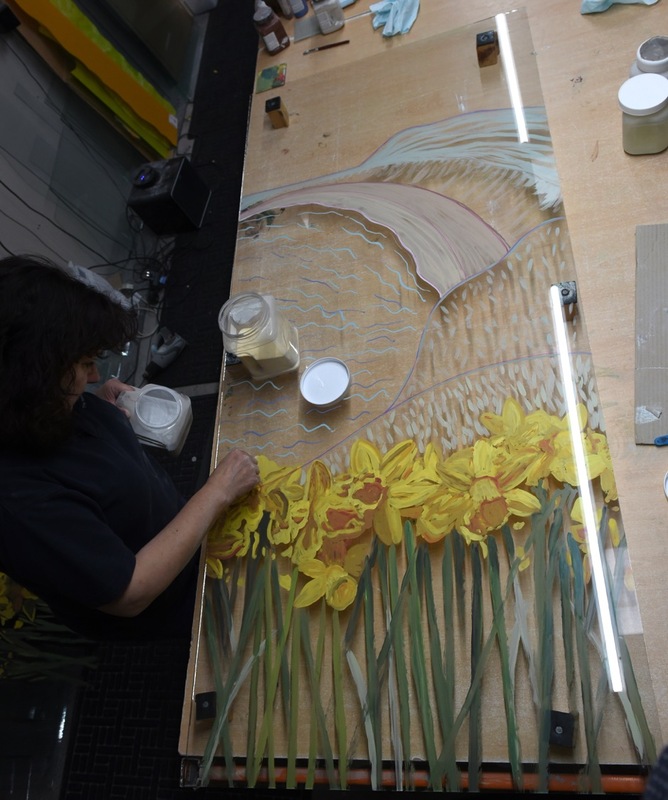 Your imagination is really the limit in that regard, as we create every piece by hand according to what each individual customer is after. 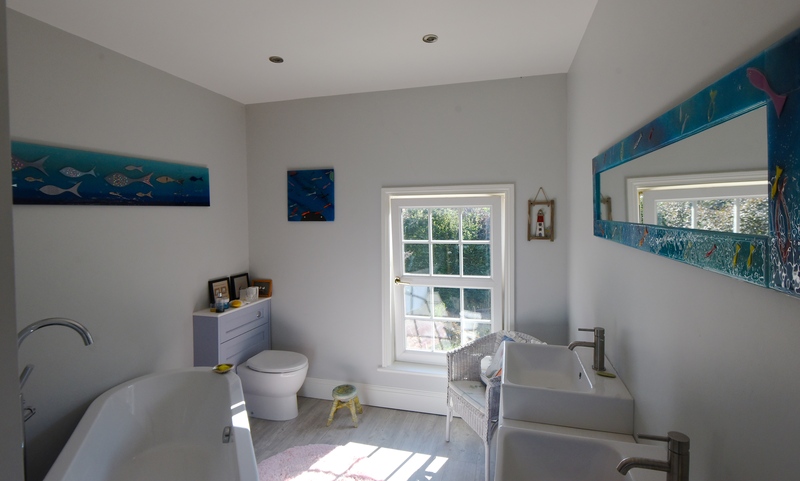 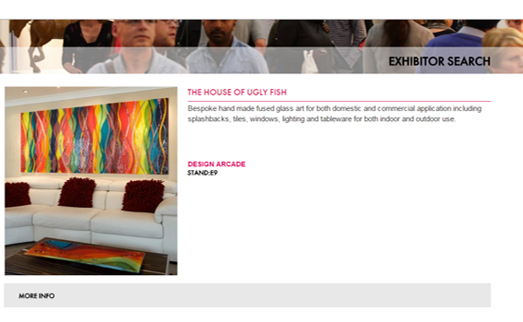 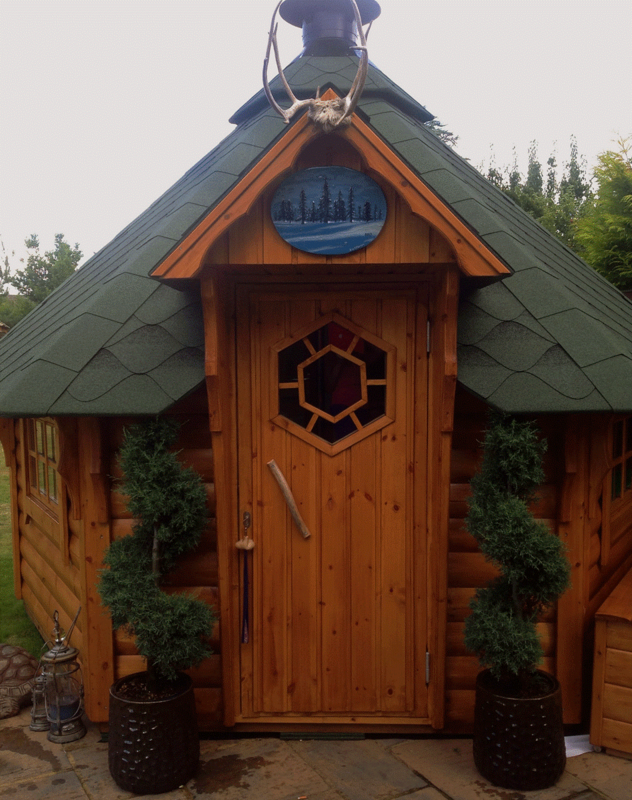 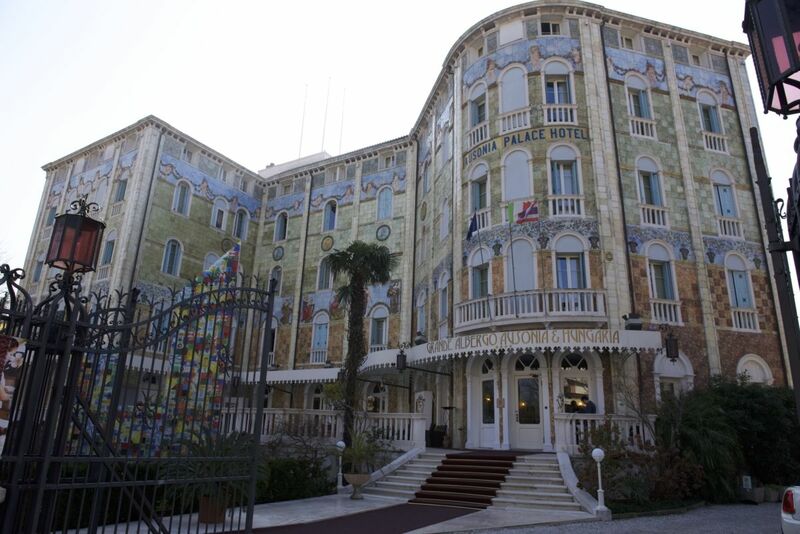 If that sounds like just the thing you’ve been looking for, or even the thing you didn’t know you needed until you heard about it, then come and have a chat with the team here at The House of Ugly Fish. 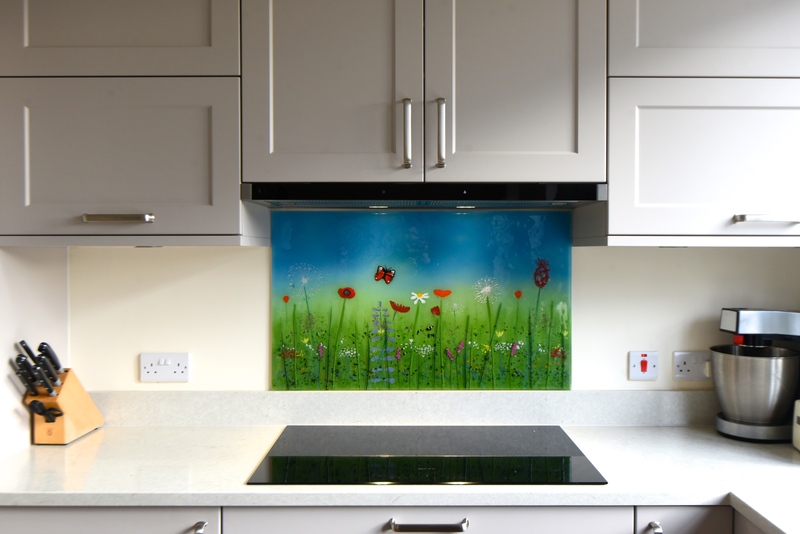 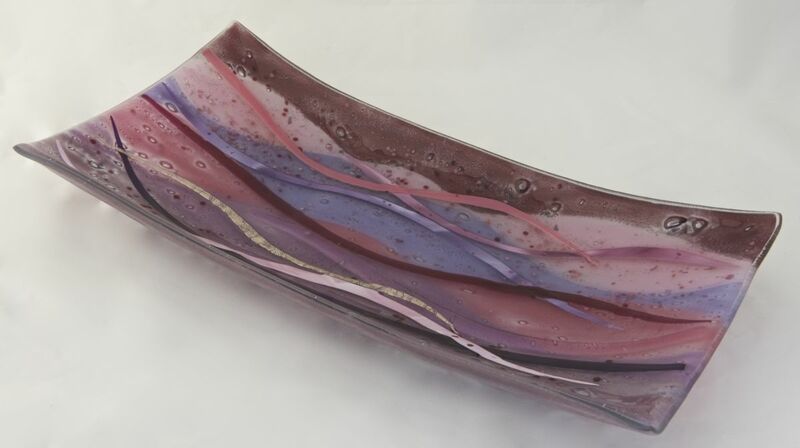 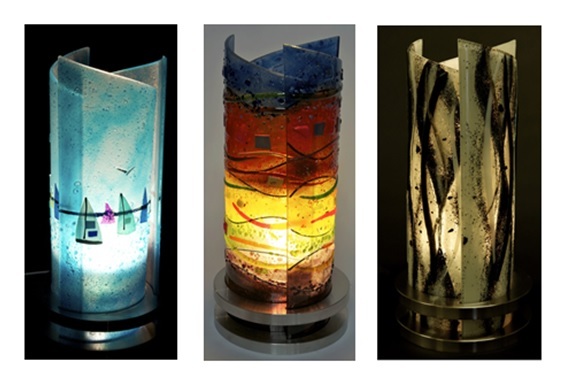 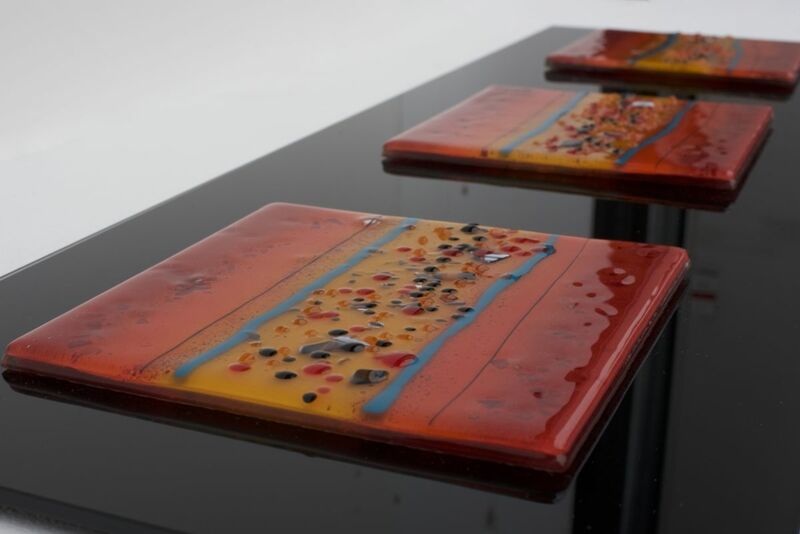 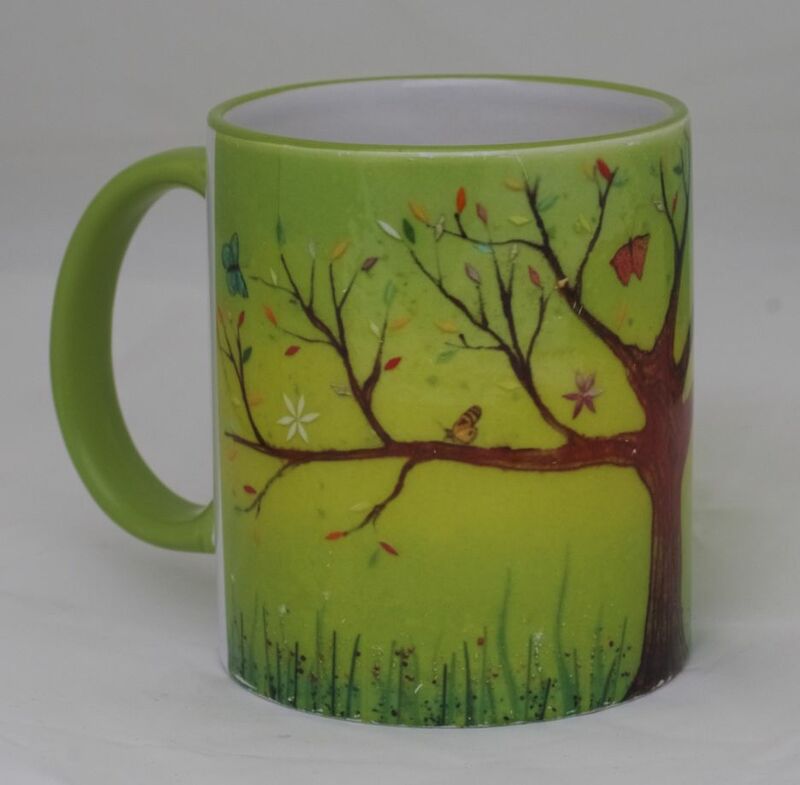 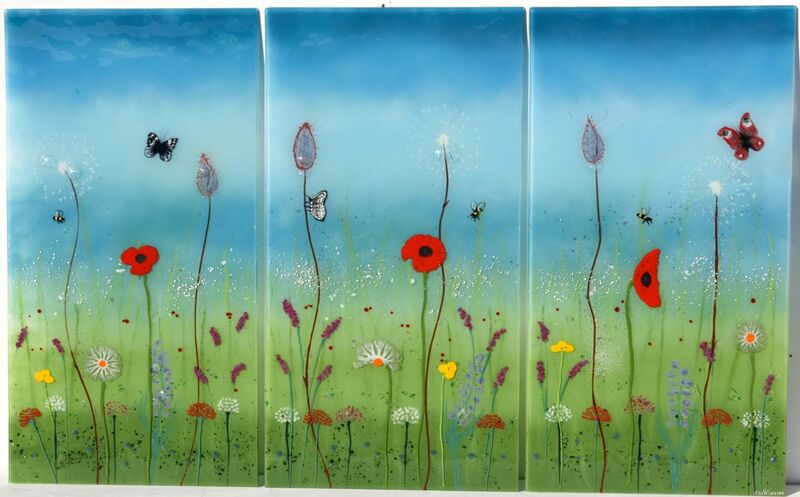 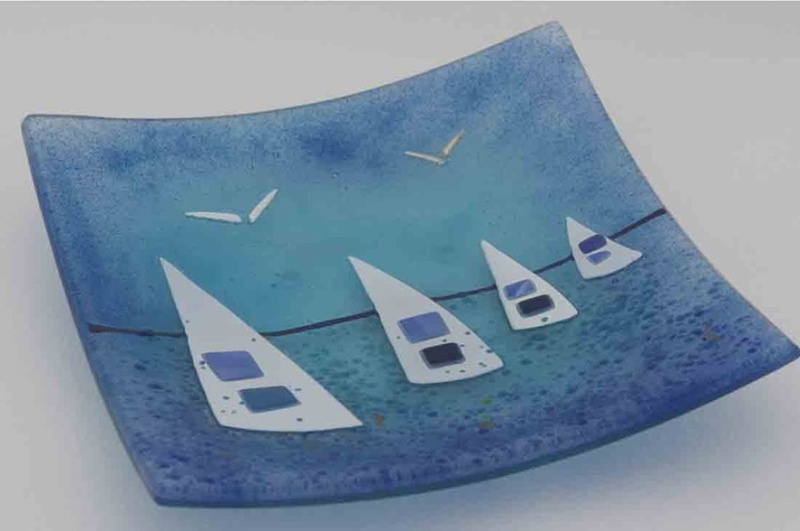 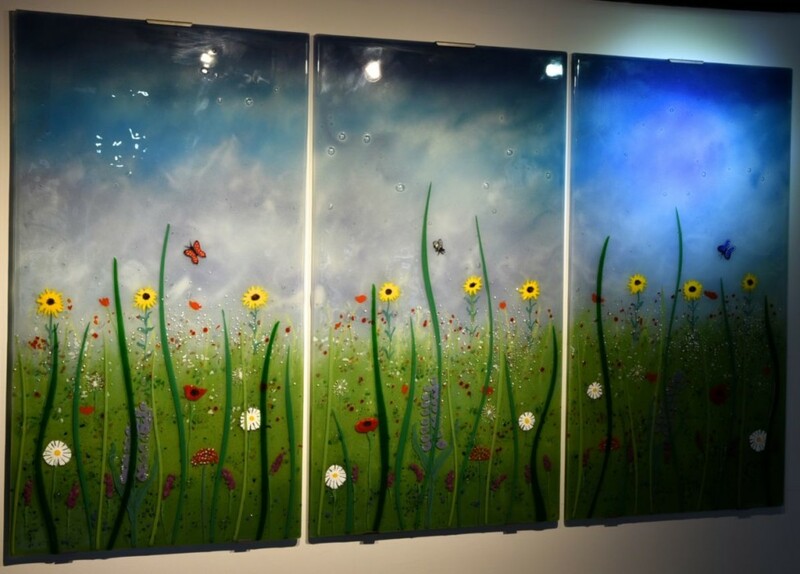 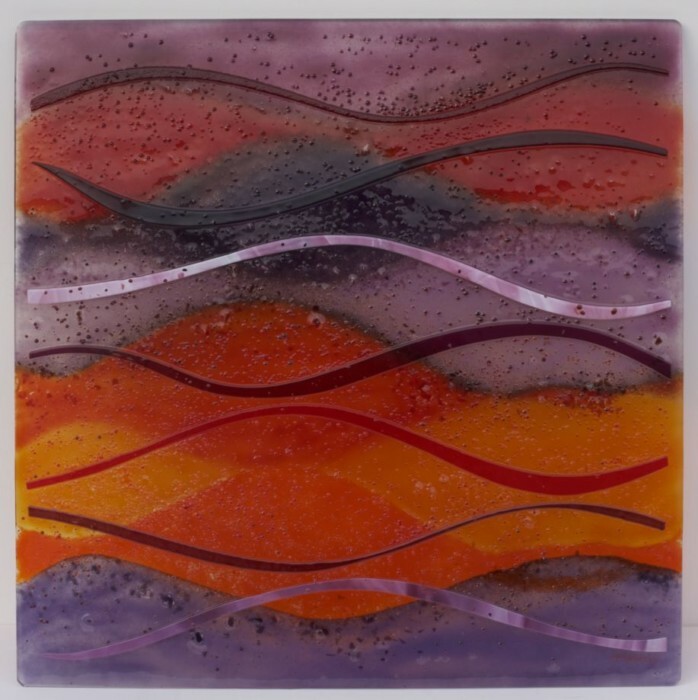 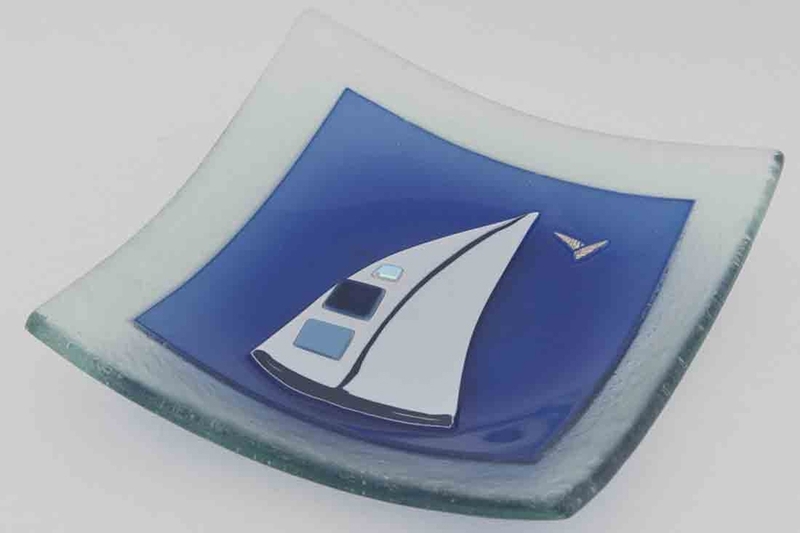 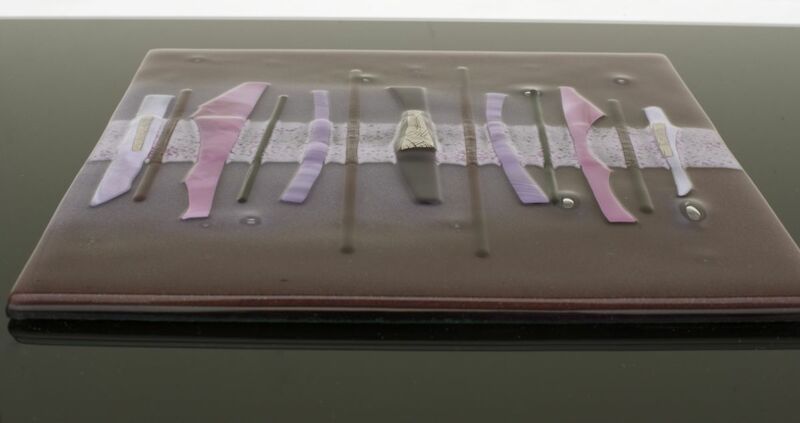 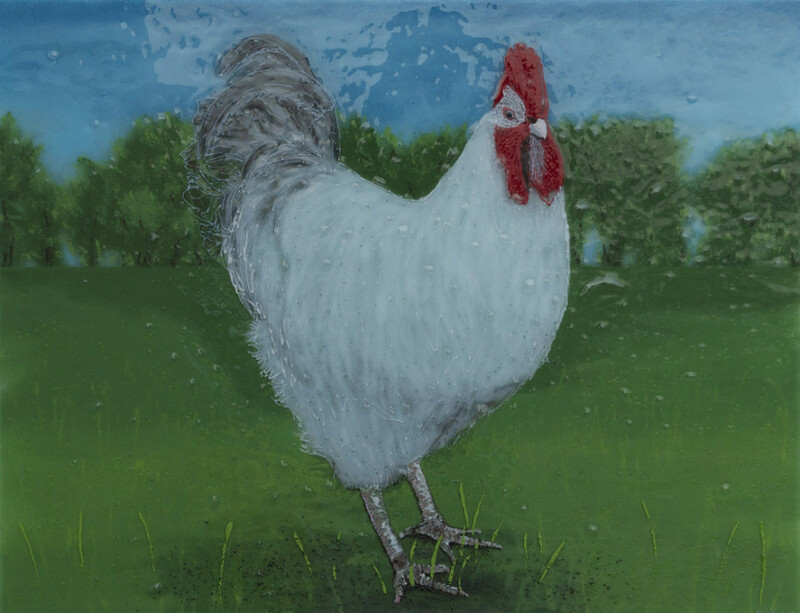 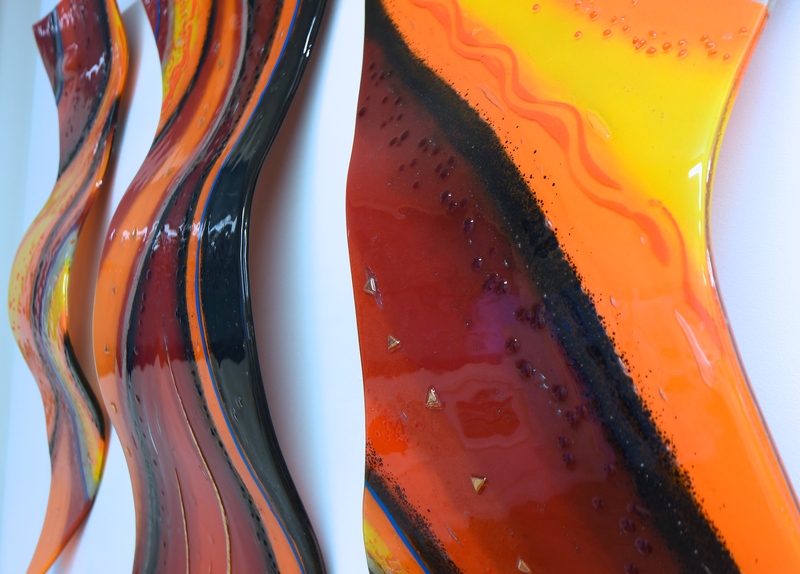 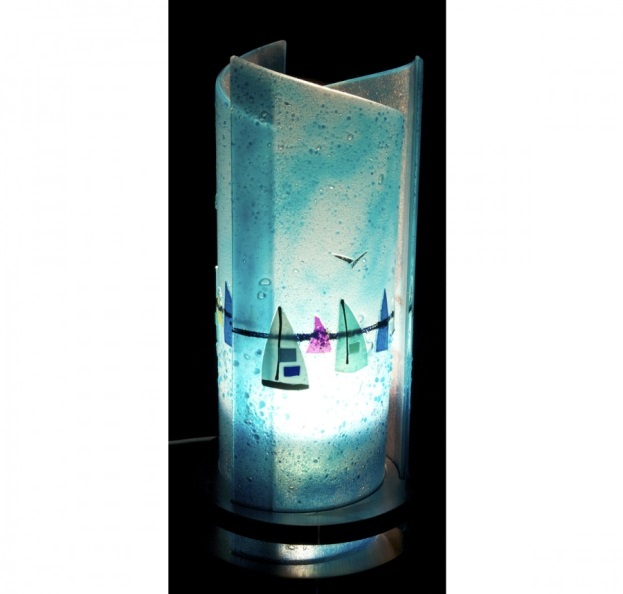 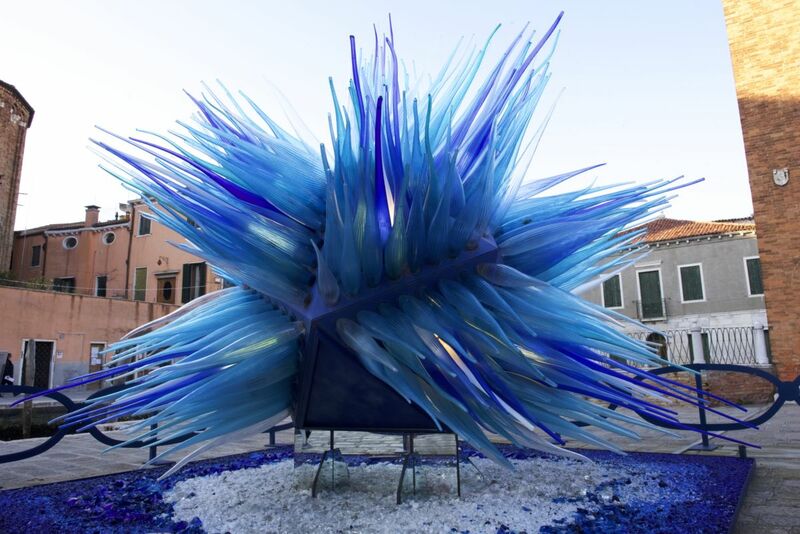 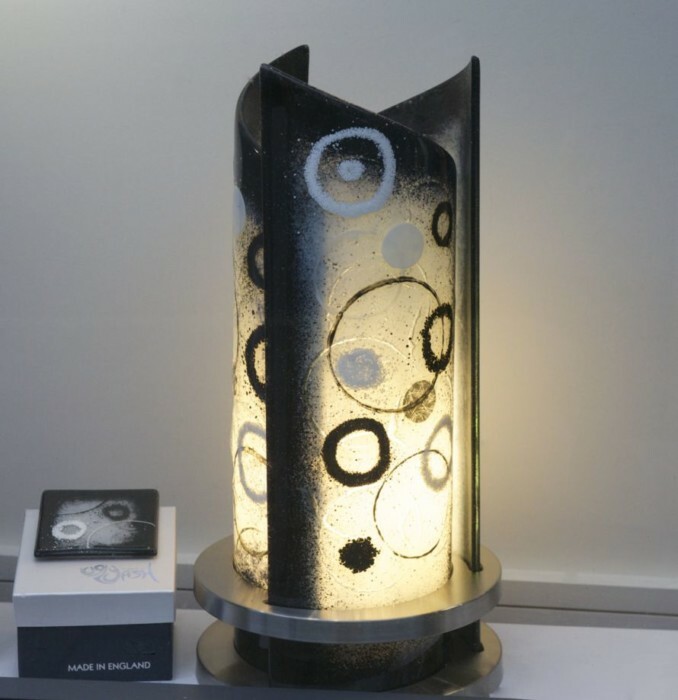 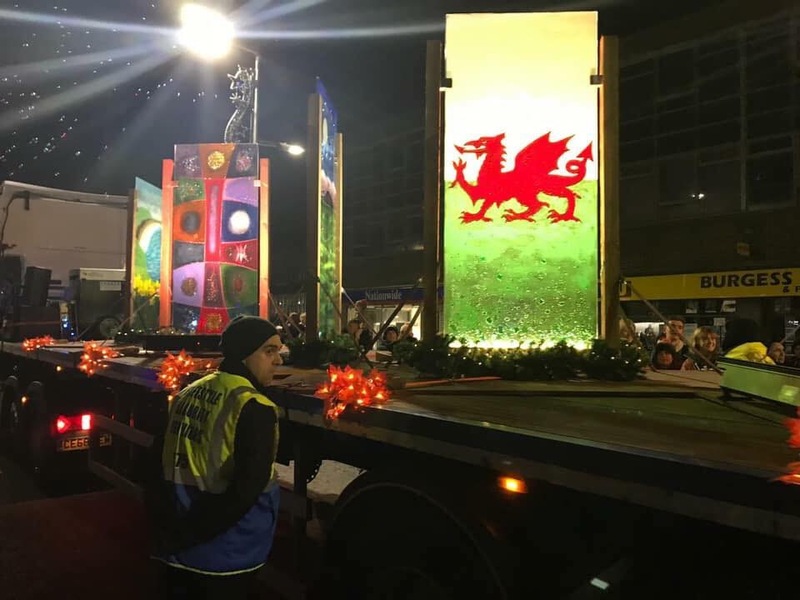 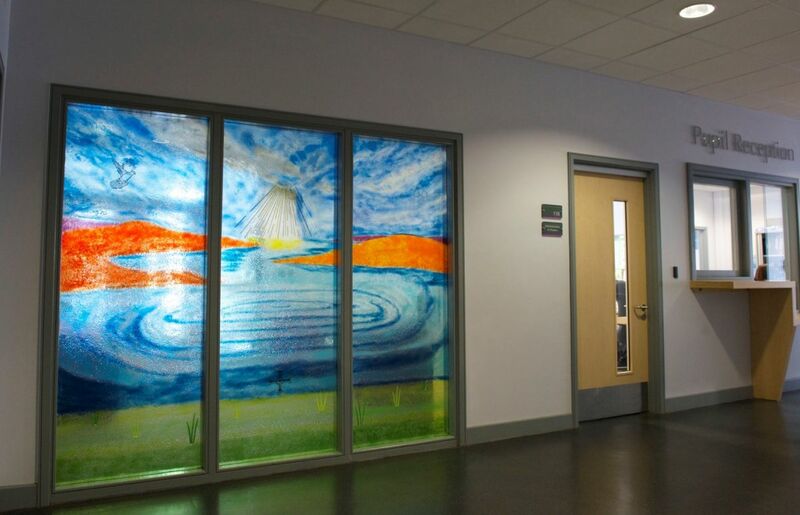 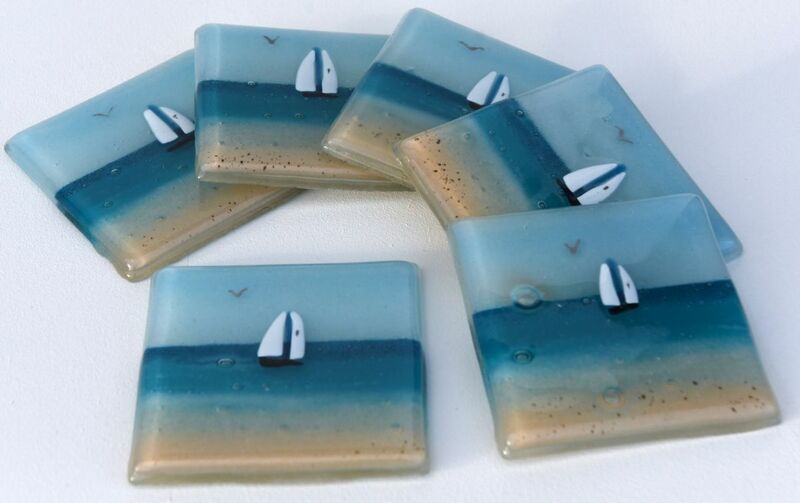 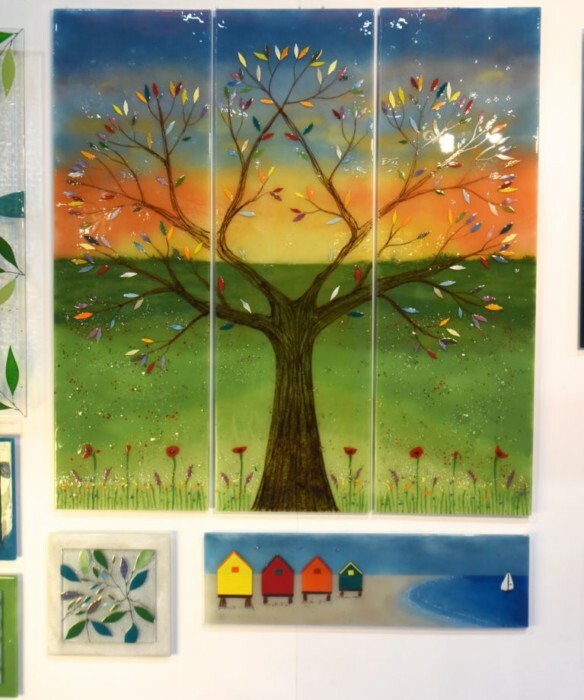 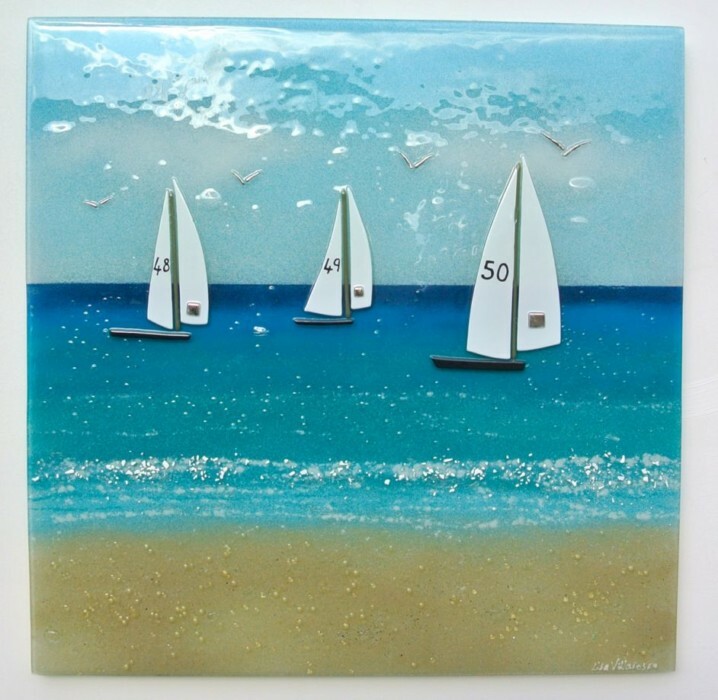 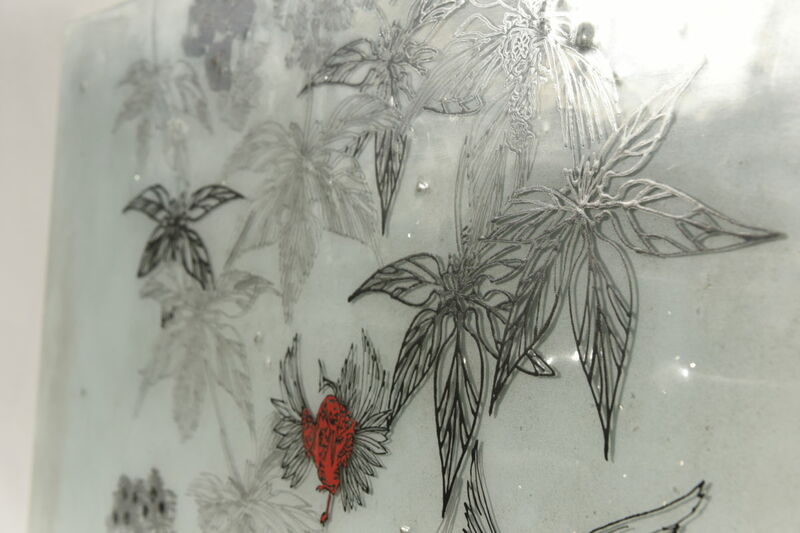 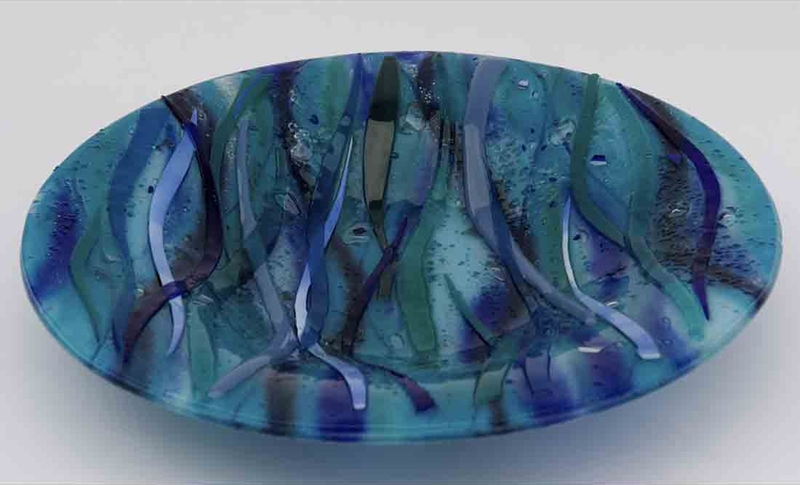 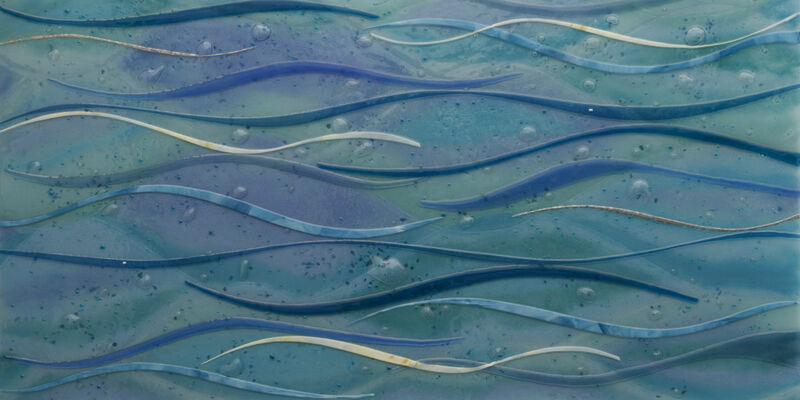 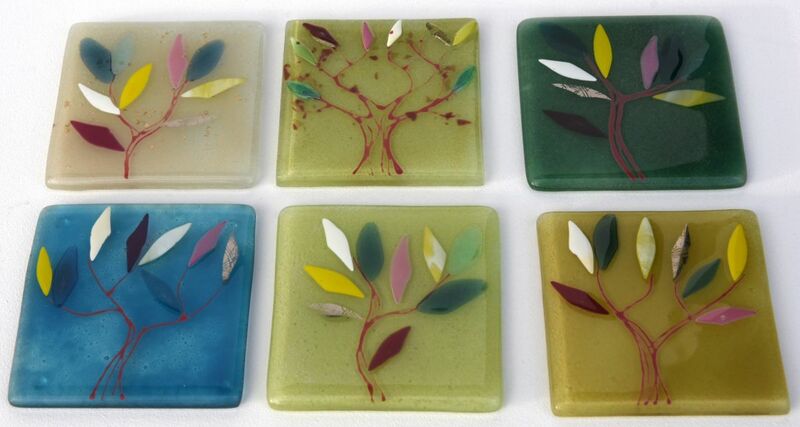 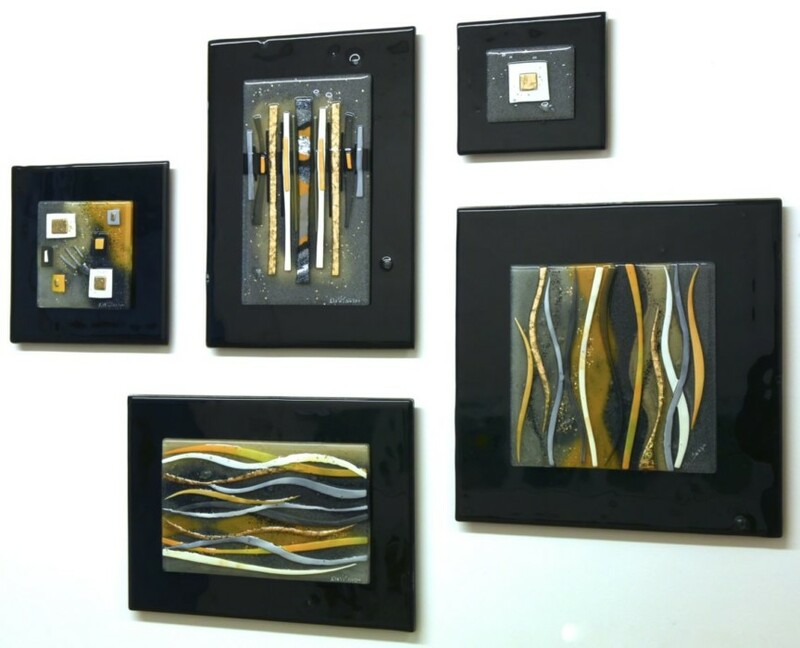 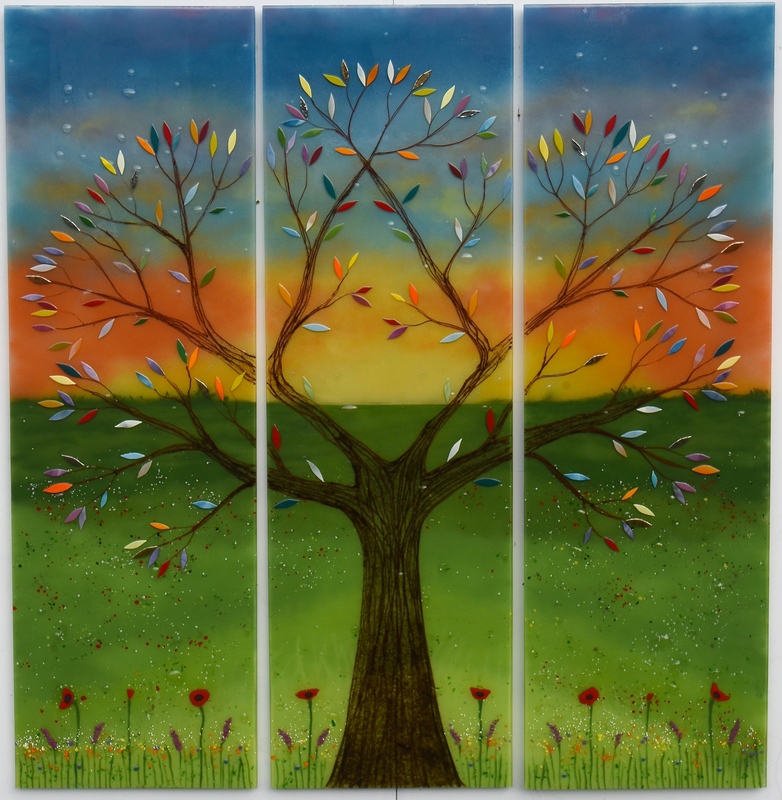 Creating fused glass art is our passion, and there’s never been a better time to invest in something special from our kiln. 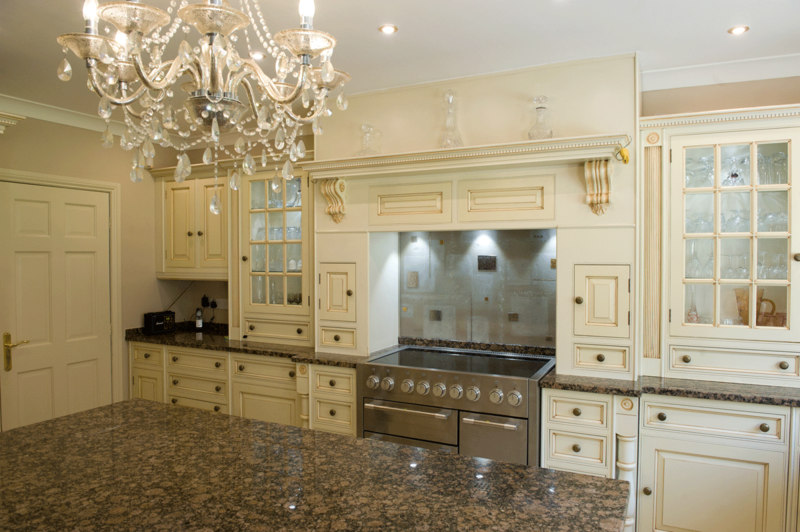 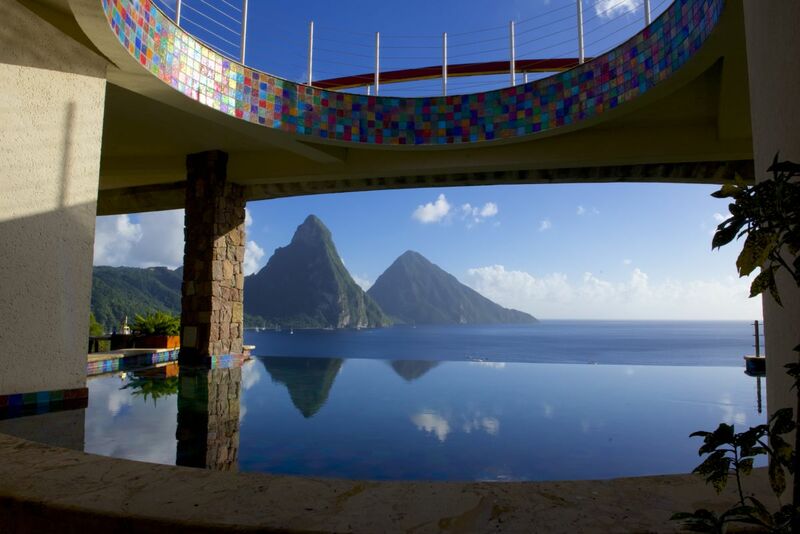 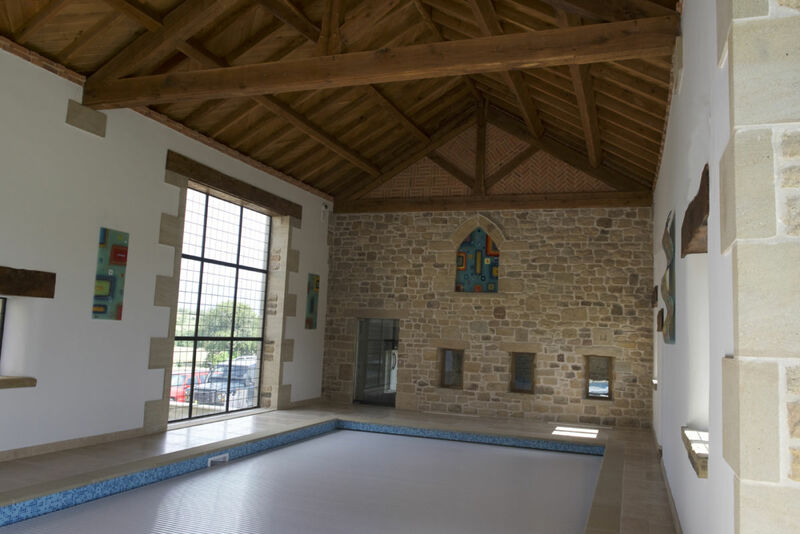 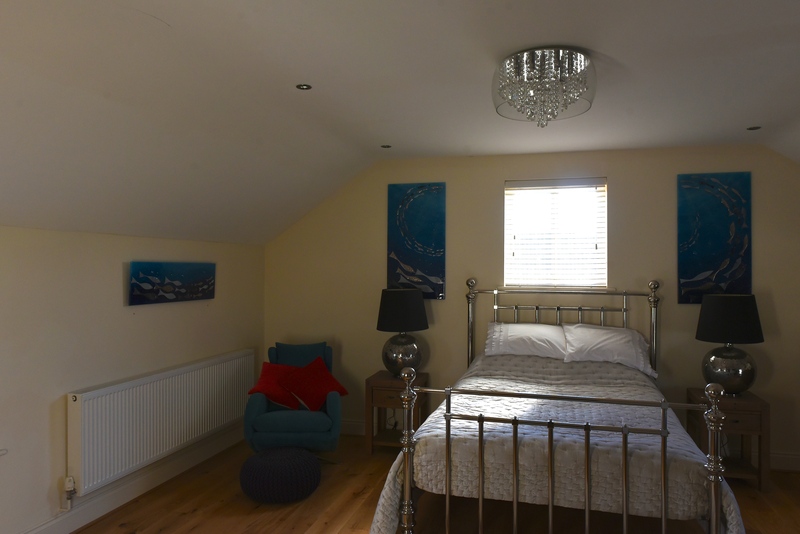 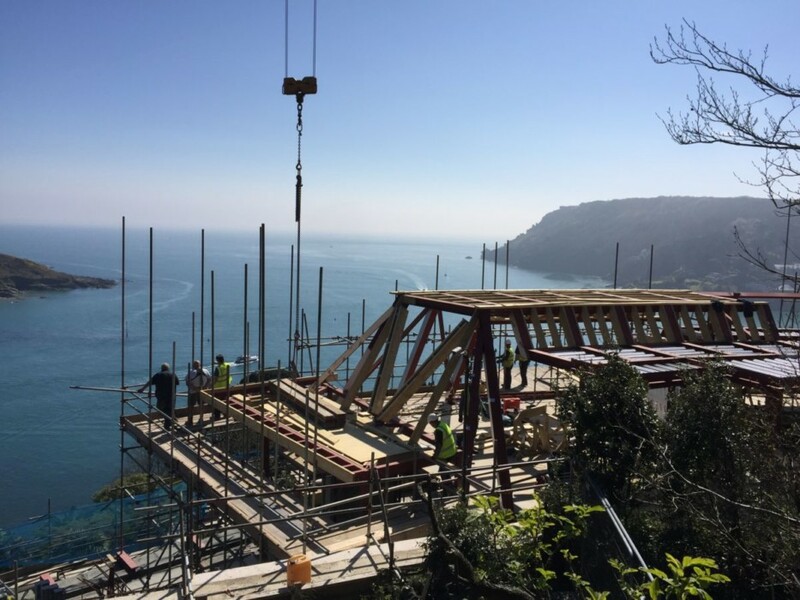 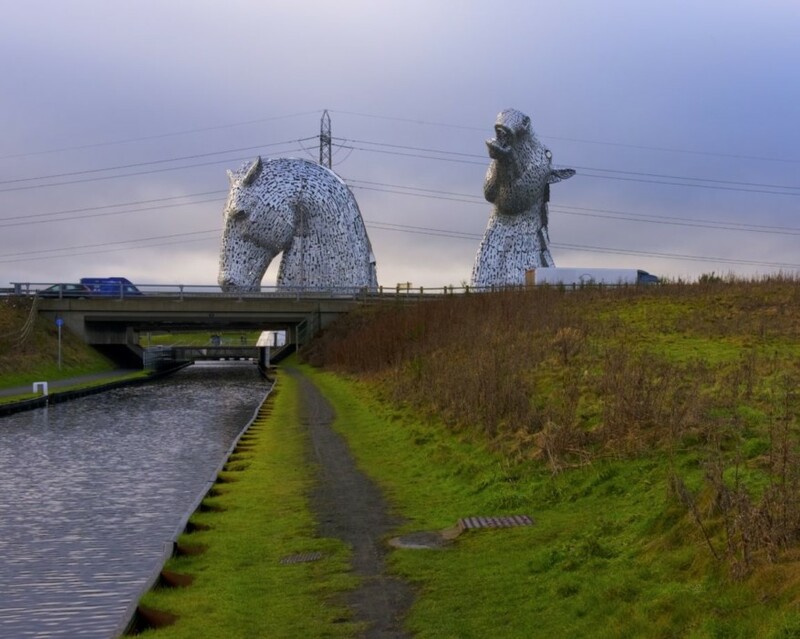 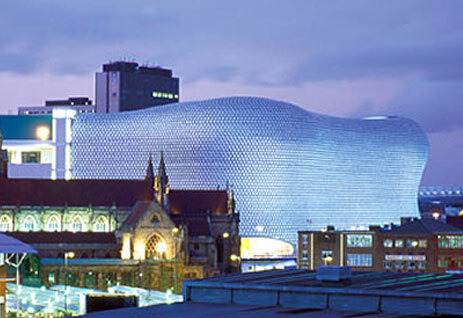 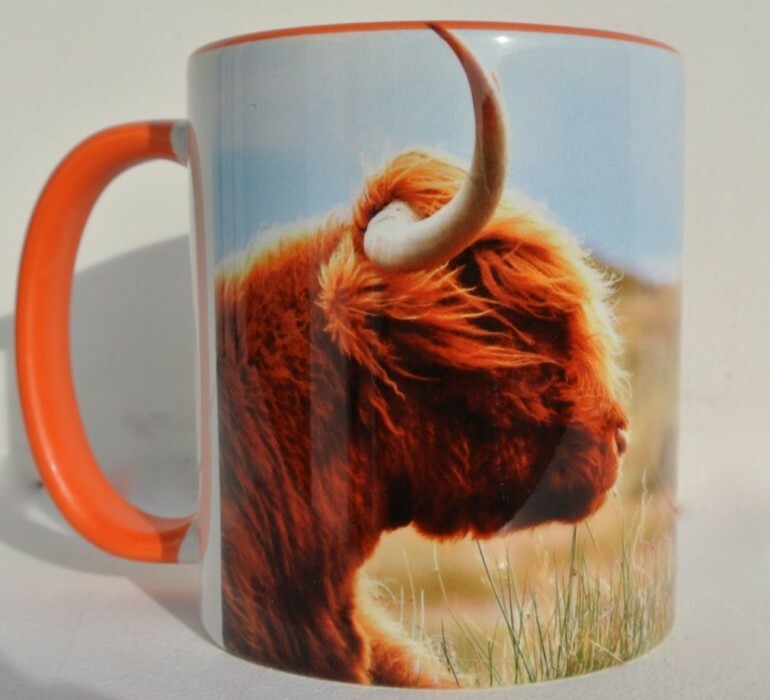 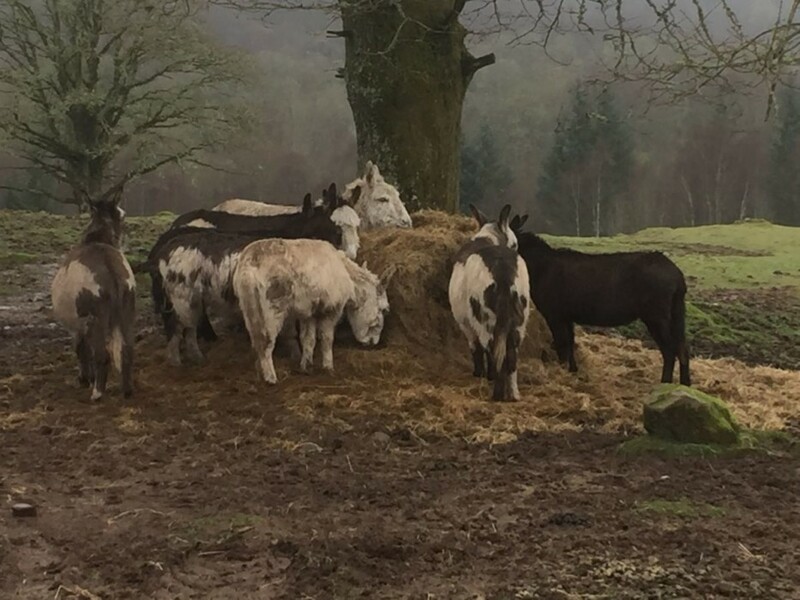 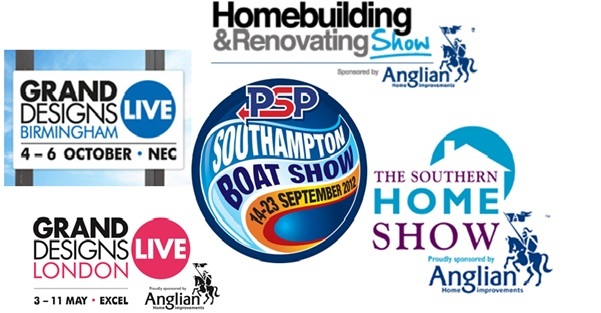 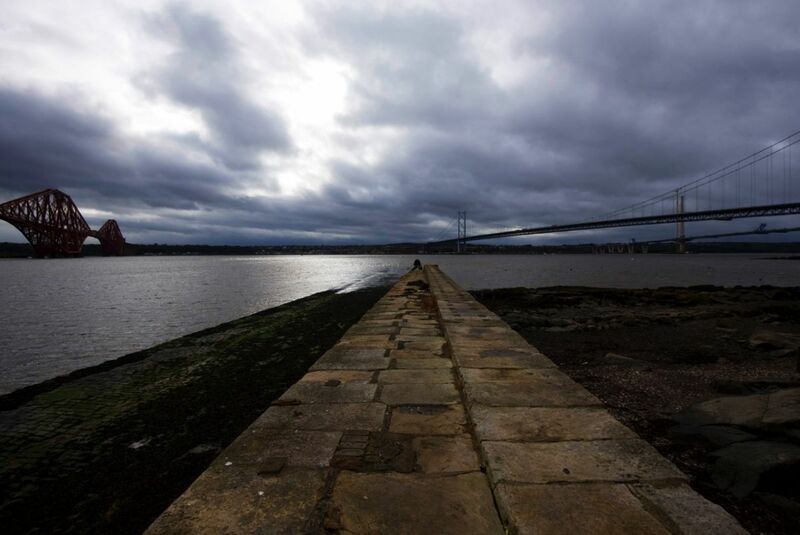 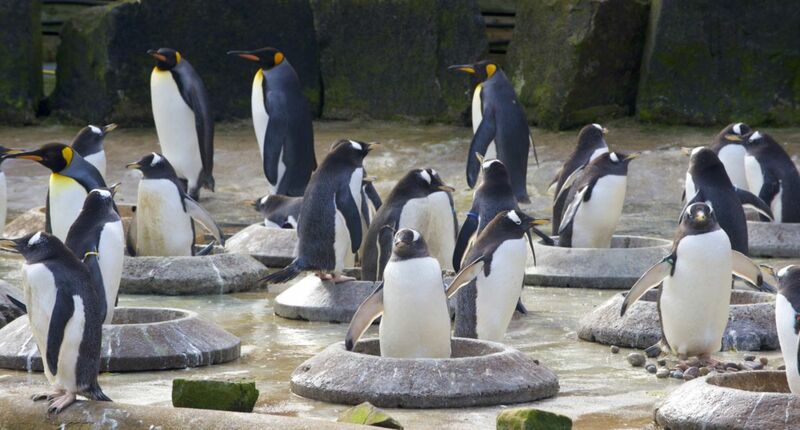 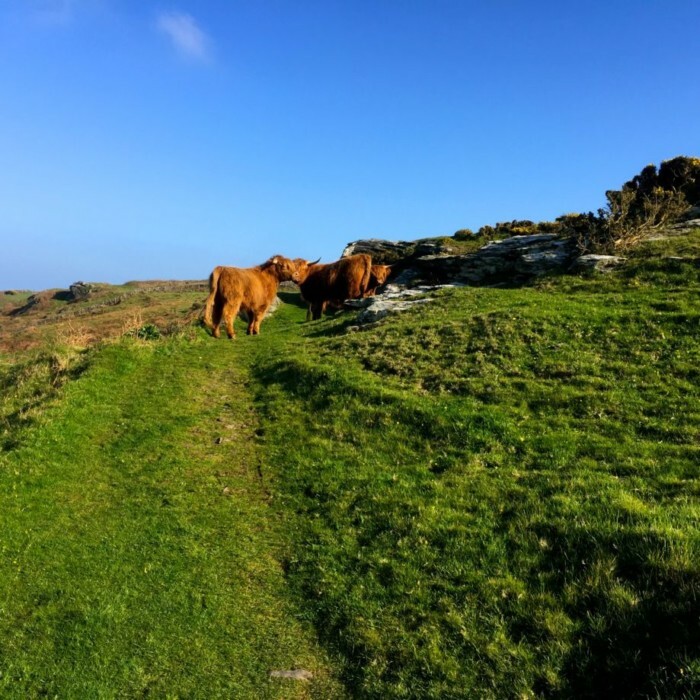 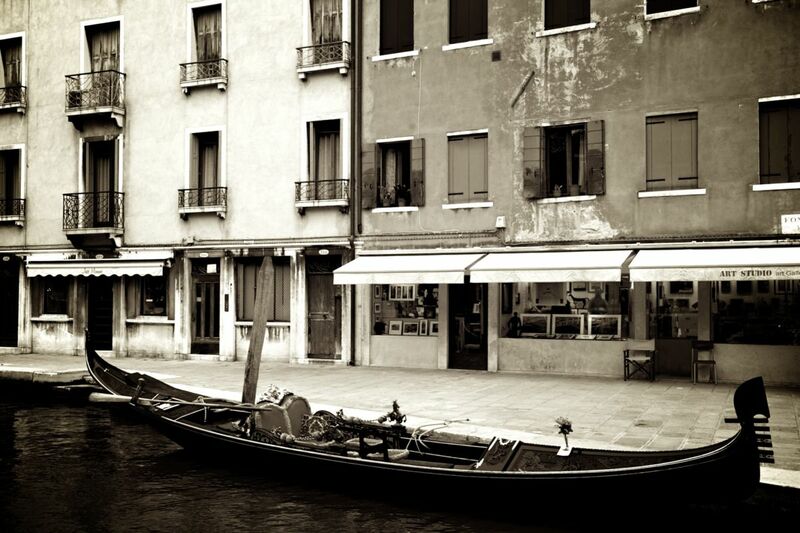 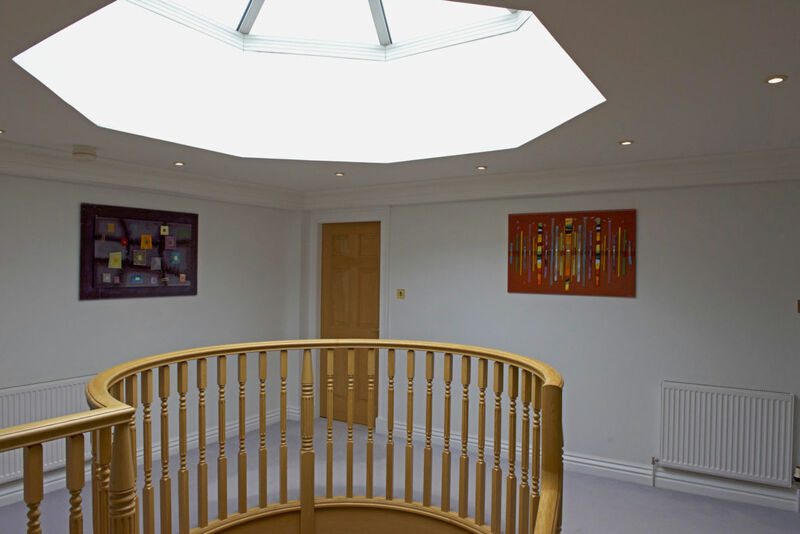 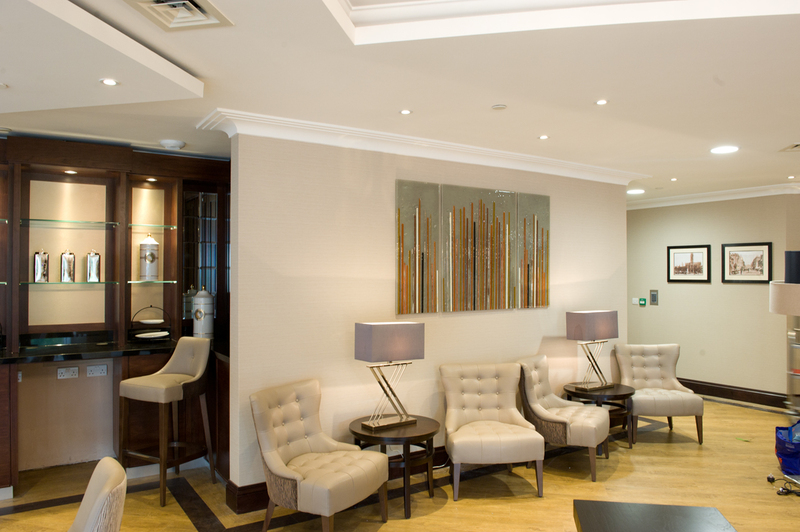 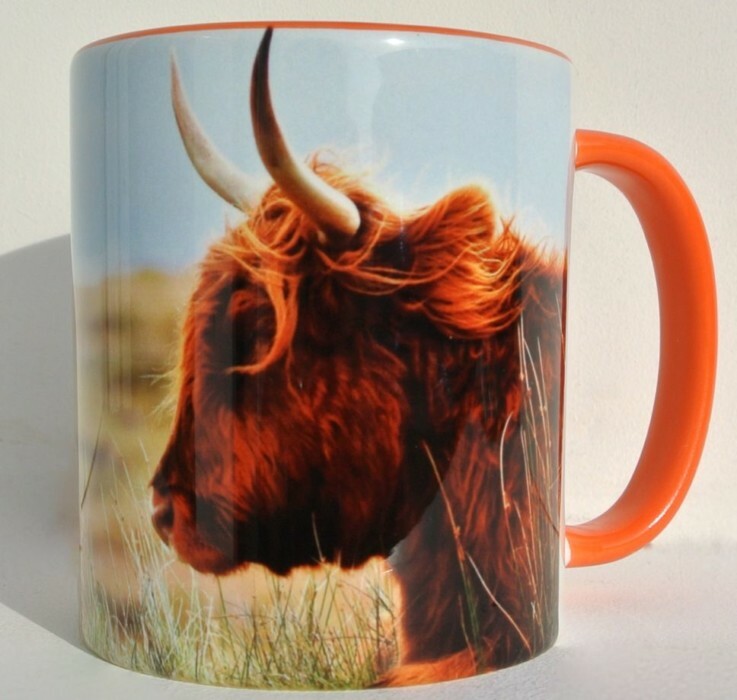 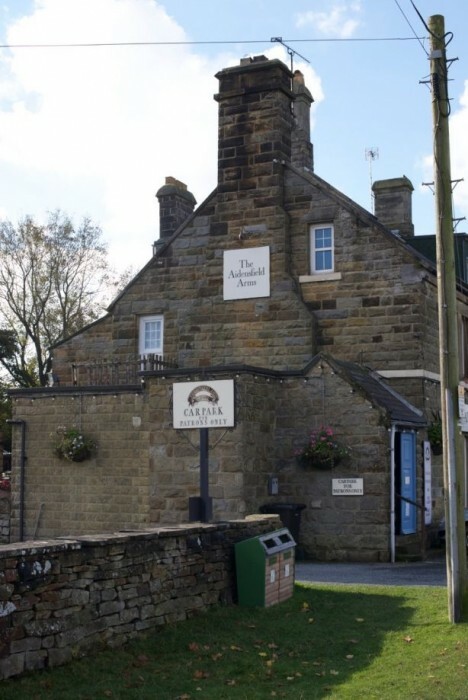 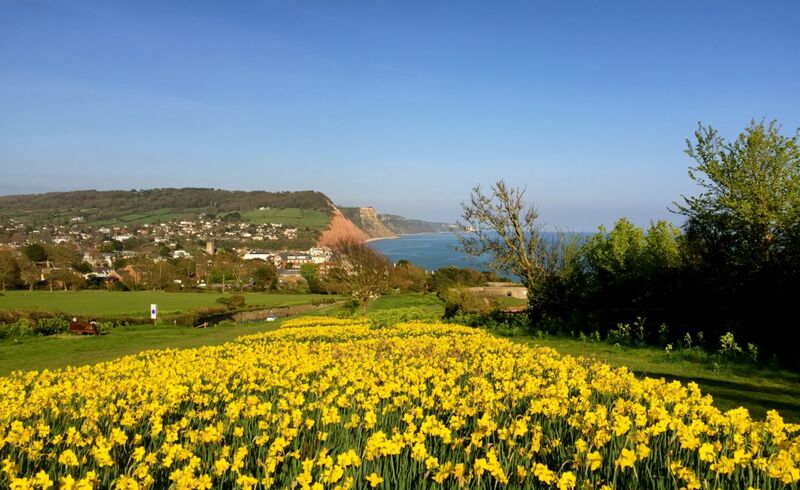 You can find our full contact details right here on our website, so make sure you don’t hesitate to get in touch. 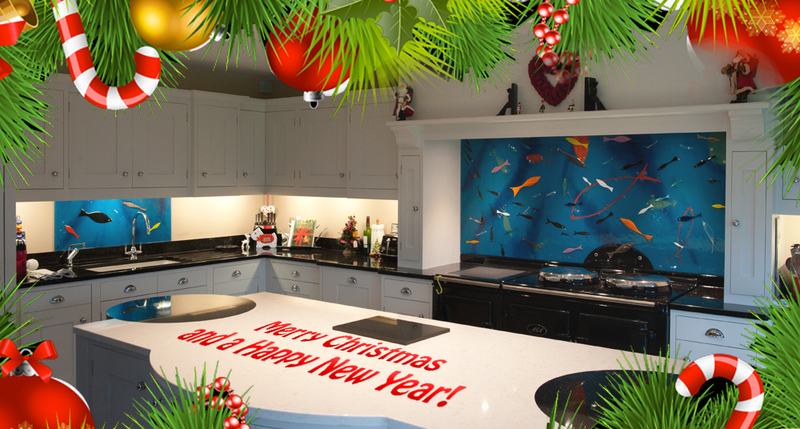 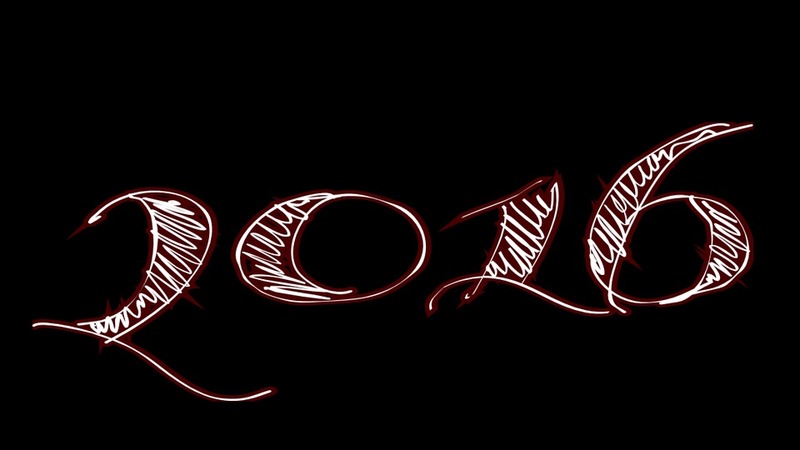 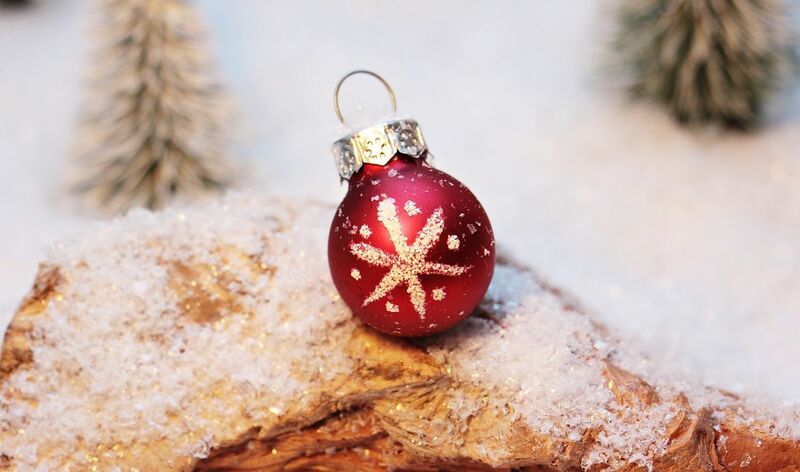 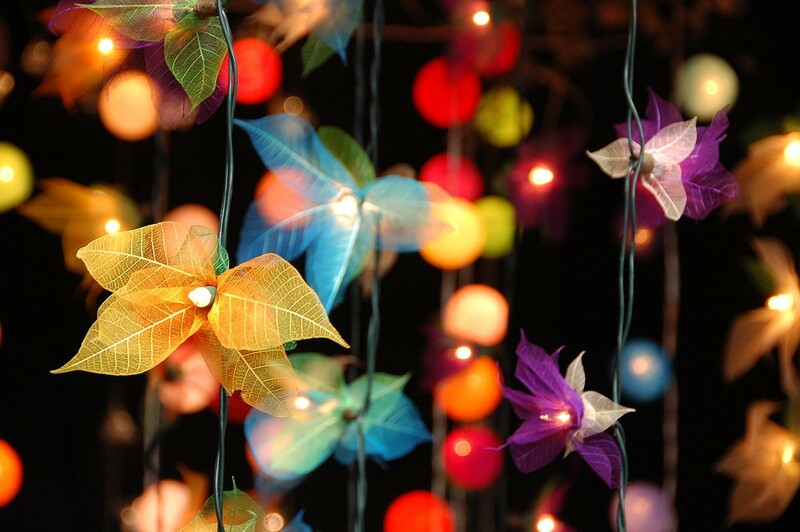 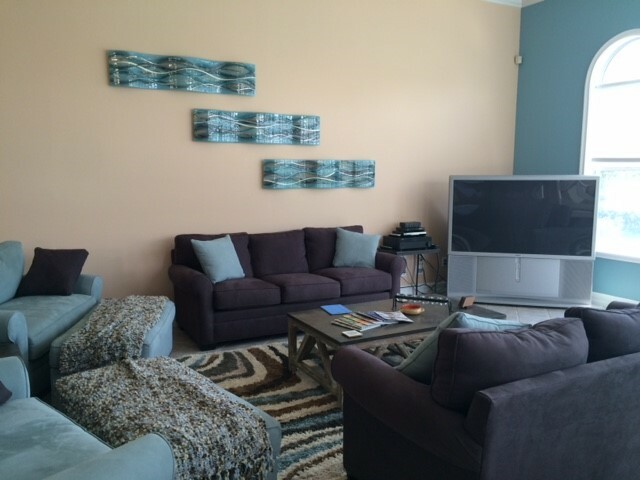 We’re certainly looking forward to hearing from you!